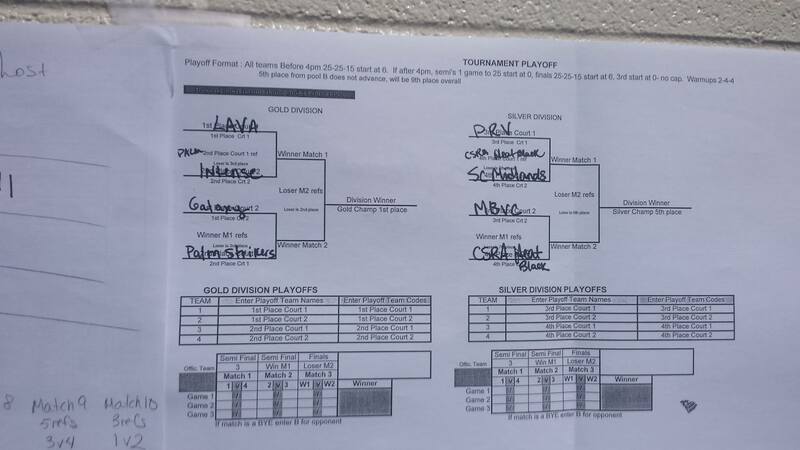 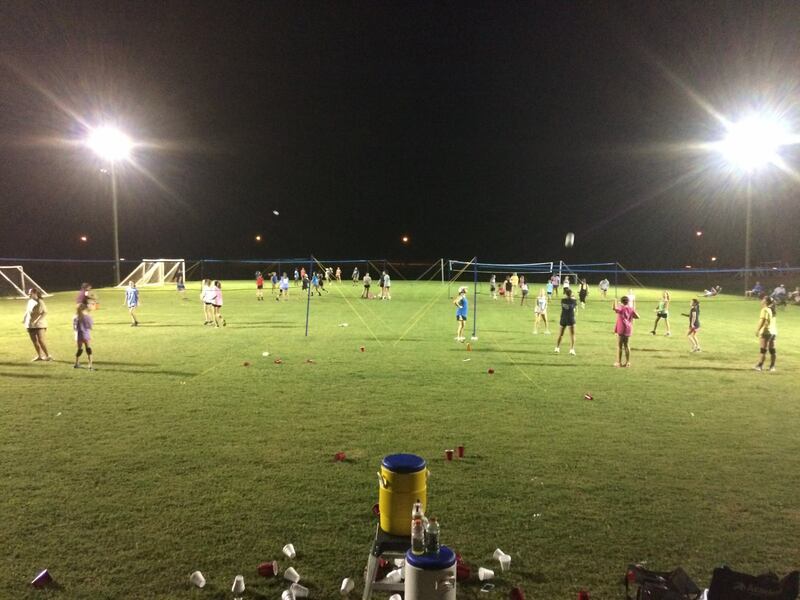 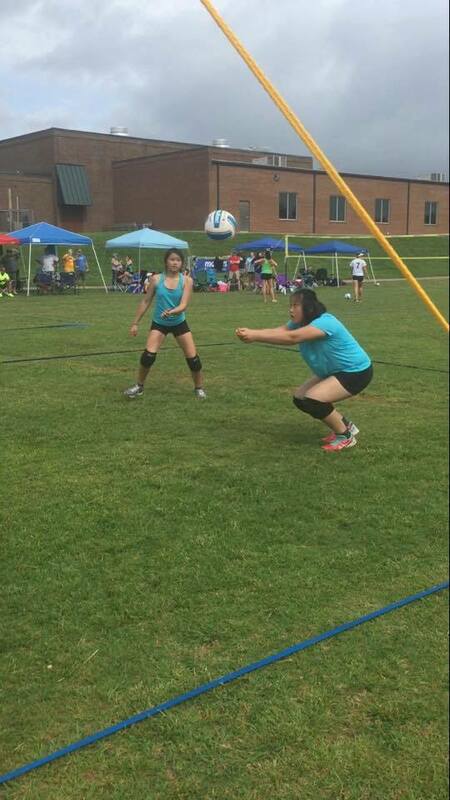 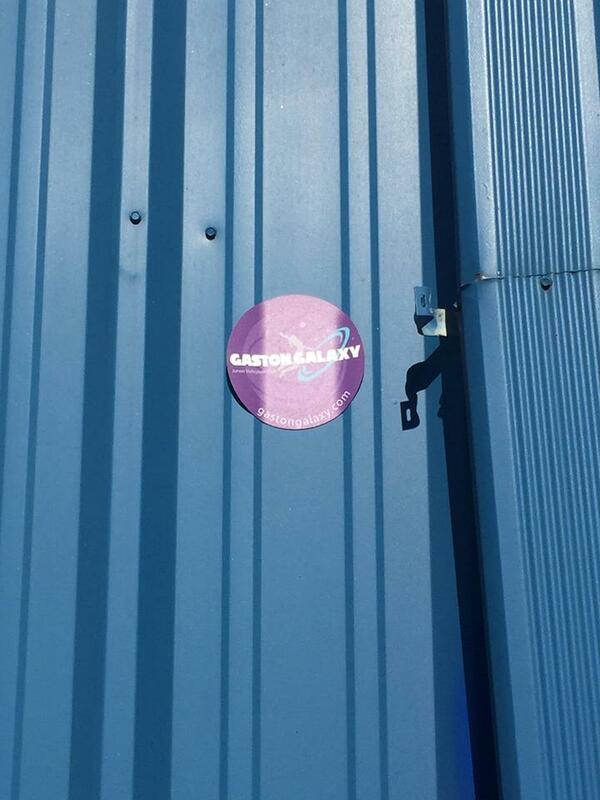 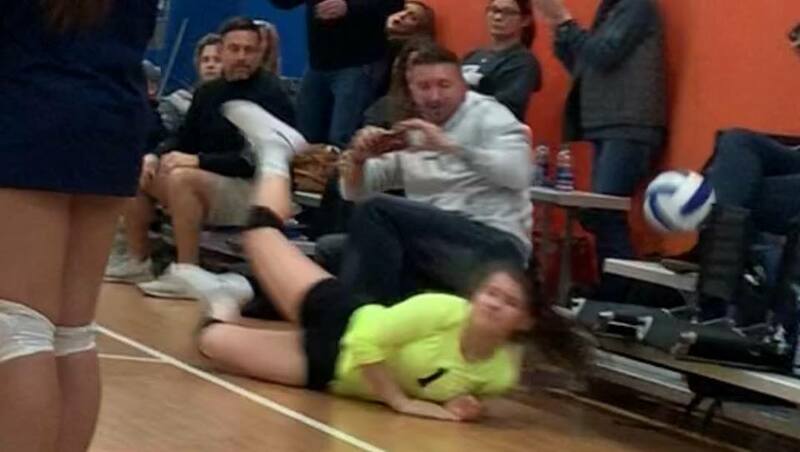 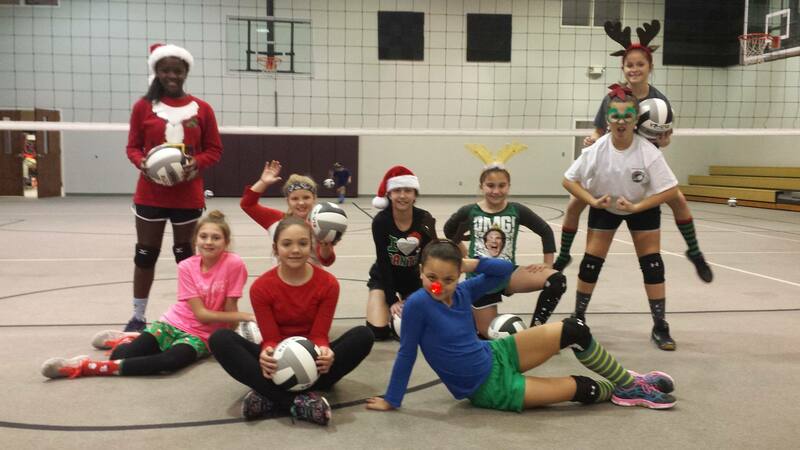 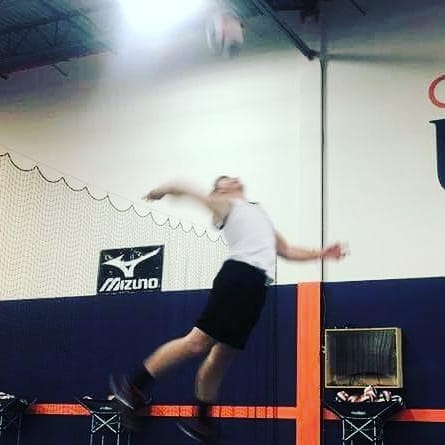 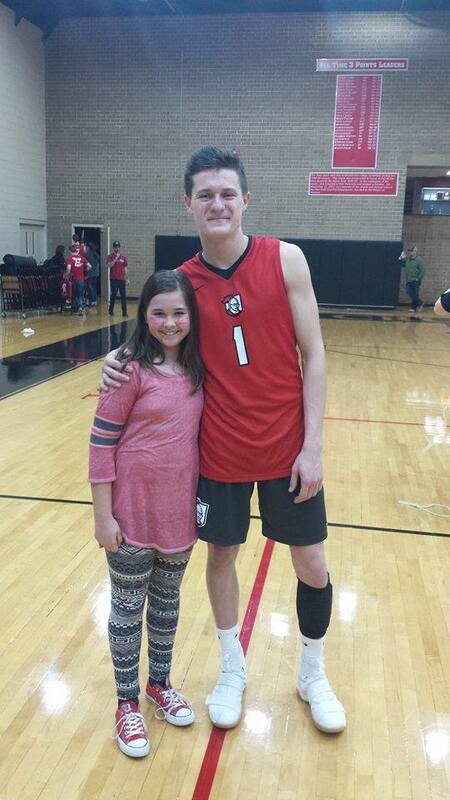 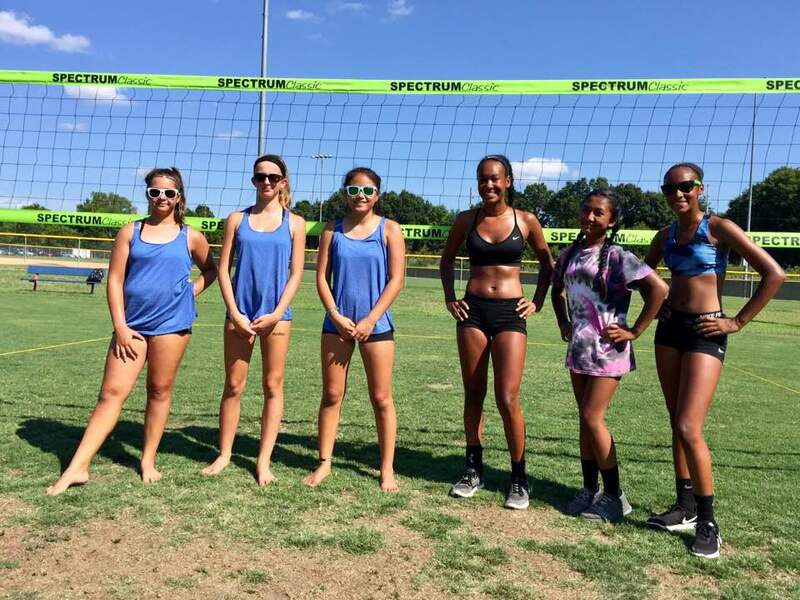 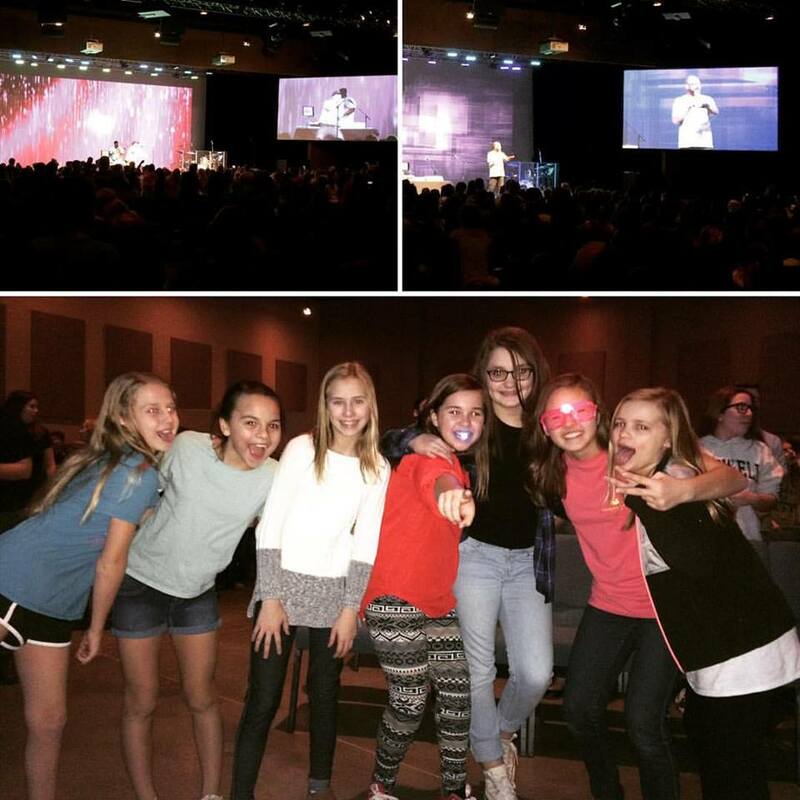 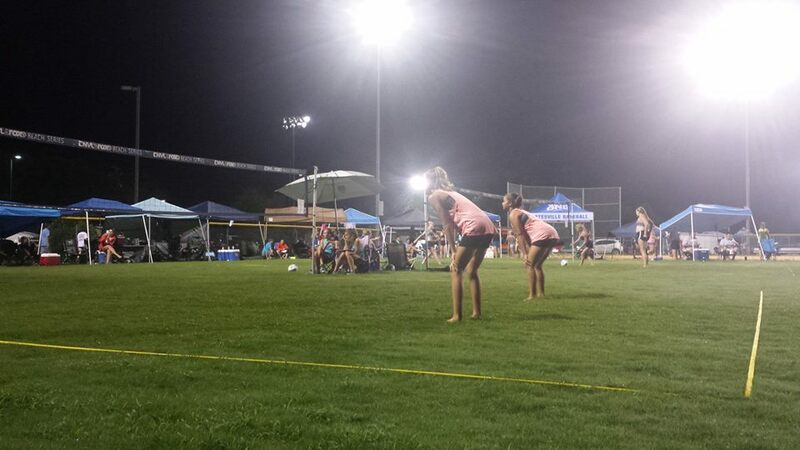 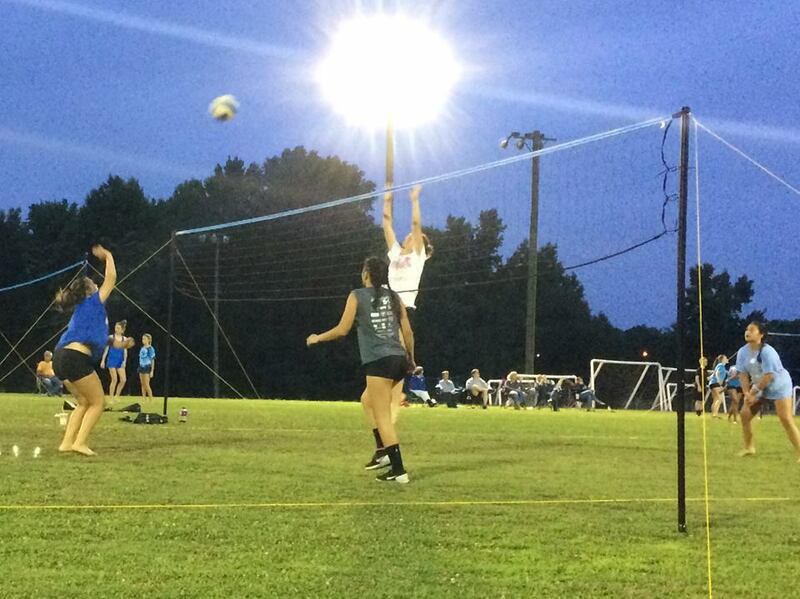 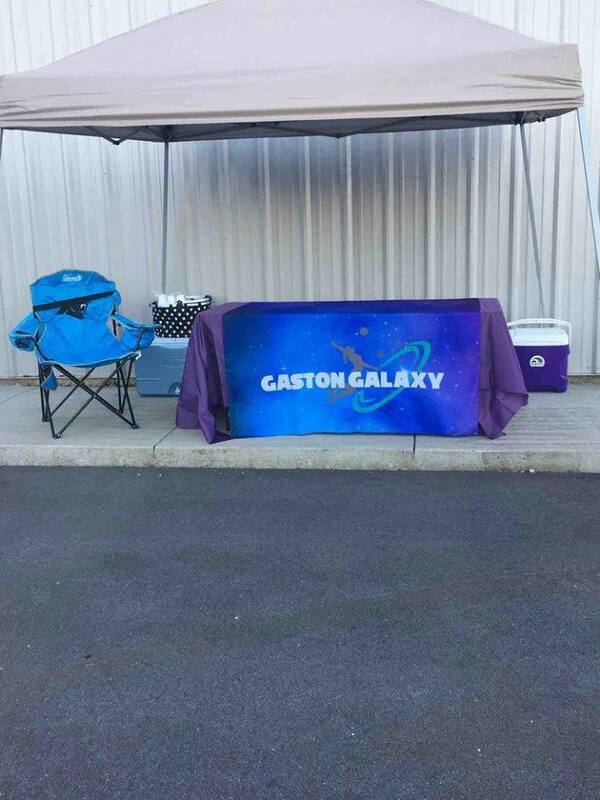 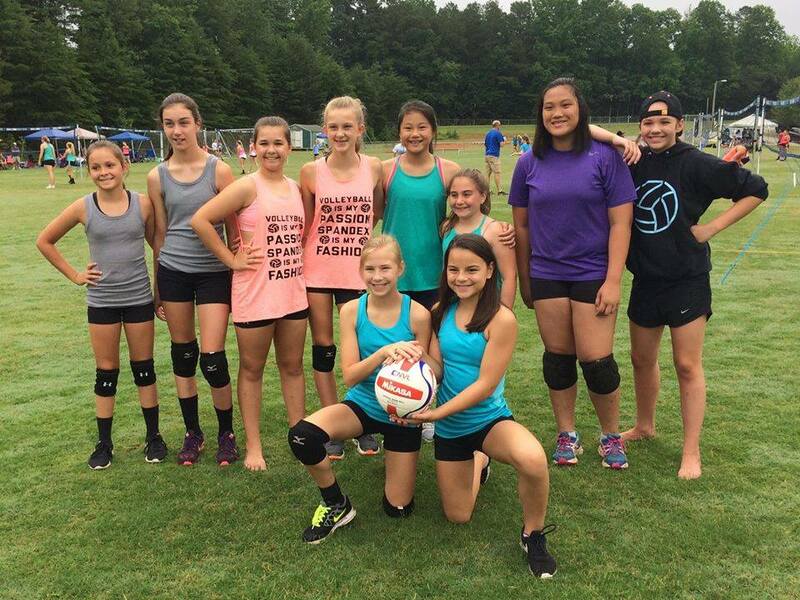 Gaston Galaxy Volleyball Club, Inc.
Volleyball has become the second-most-played sport in the world. 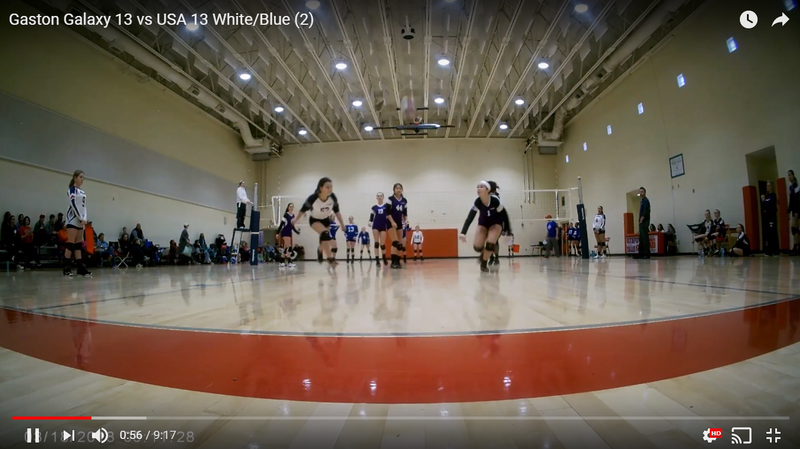 In essence, it is a rebound sport with a very quick transition from offense to defense. 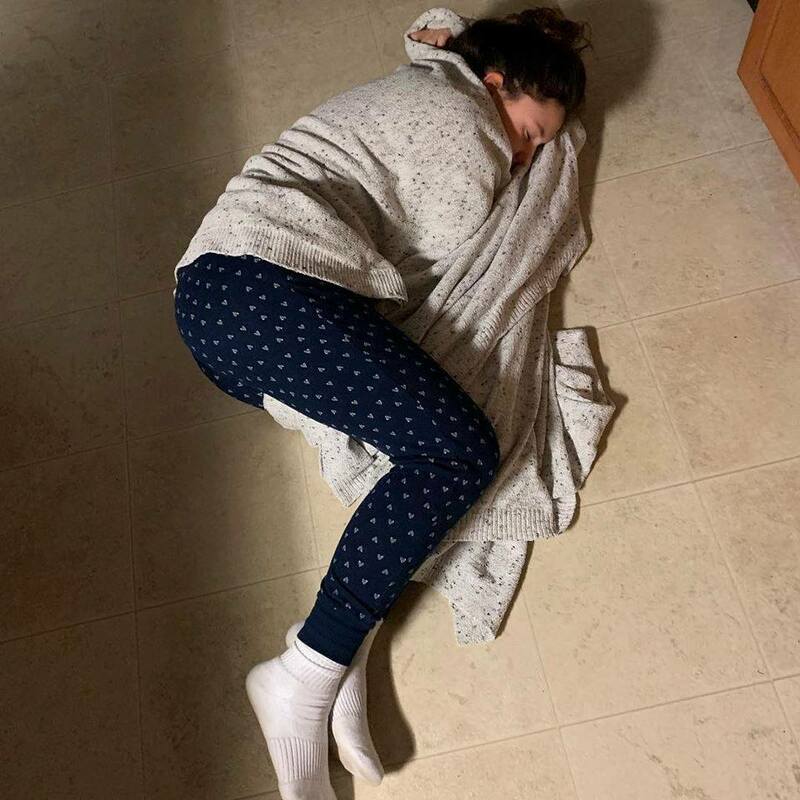 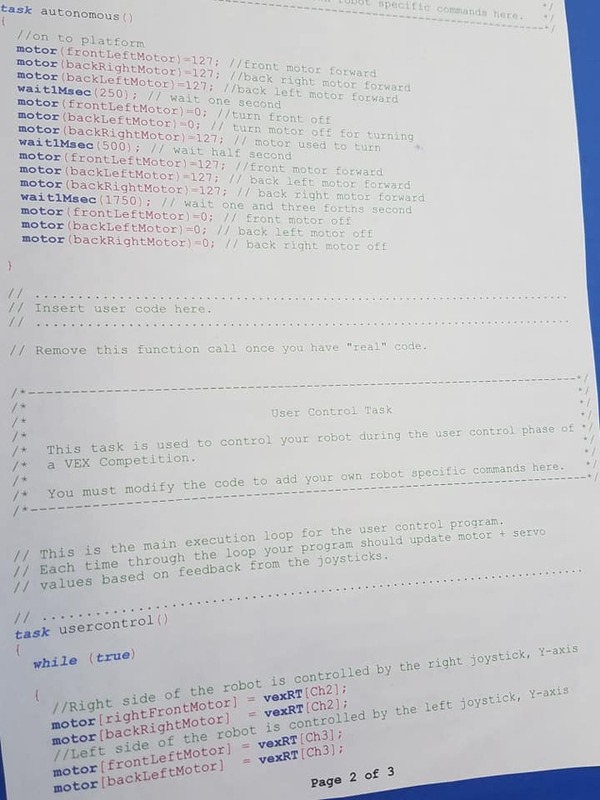 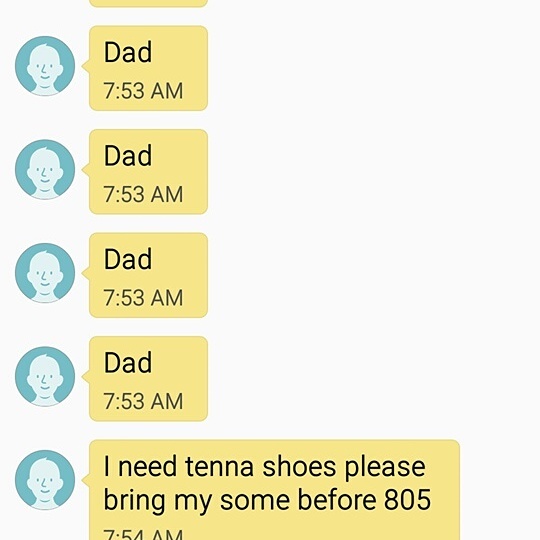 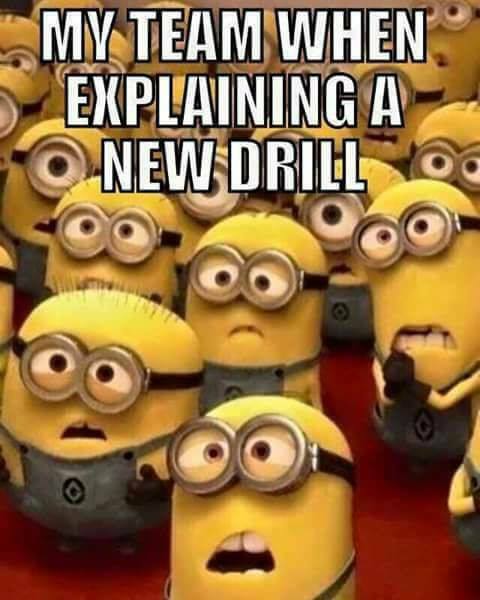 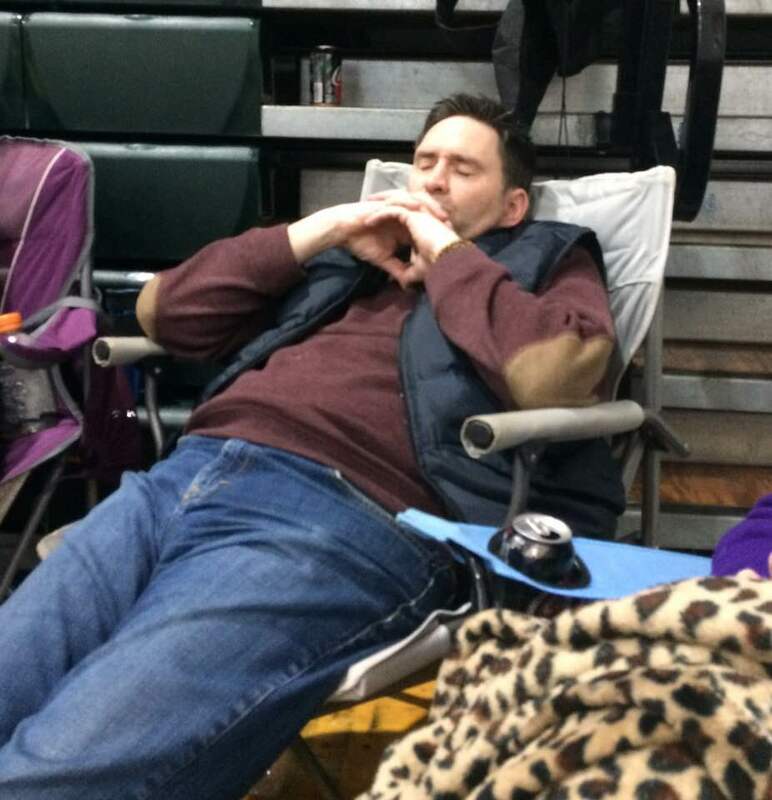 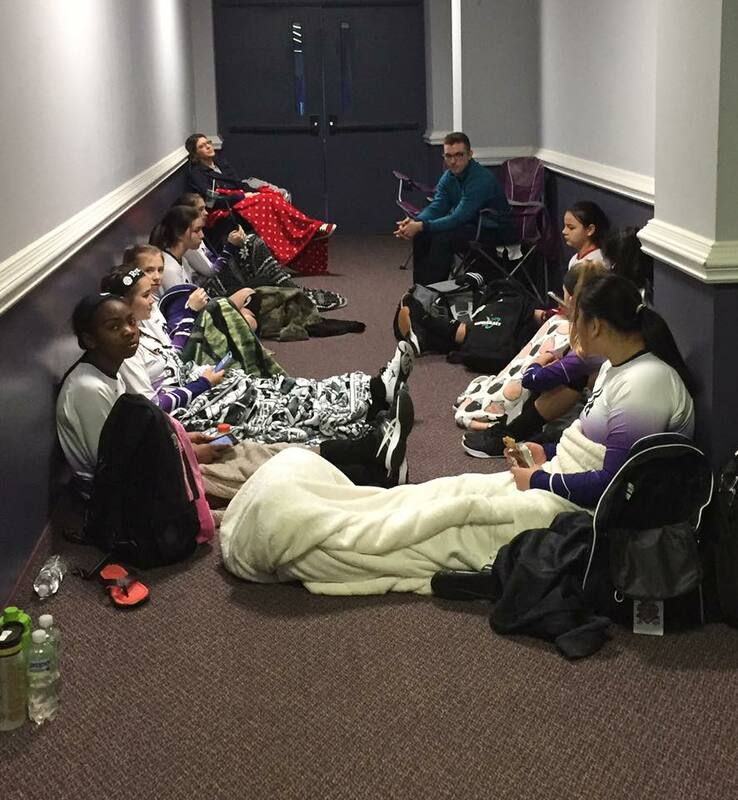 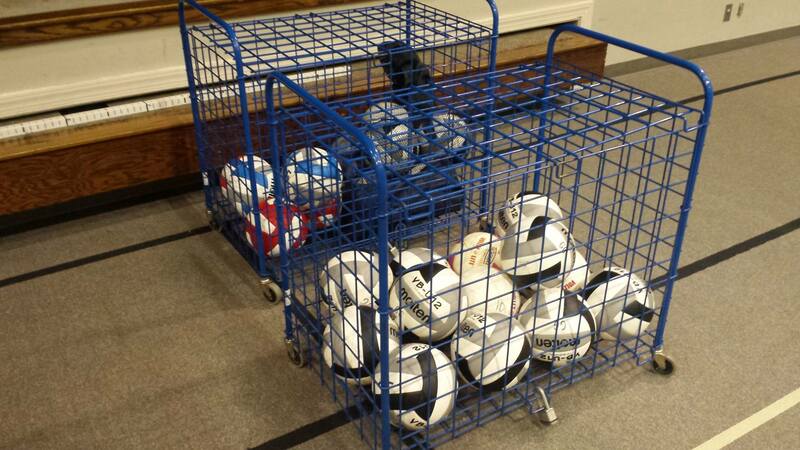 Players must be ready at all times. 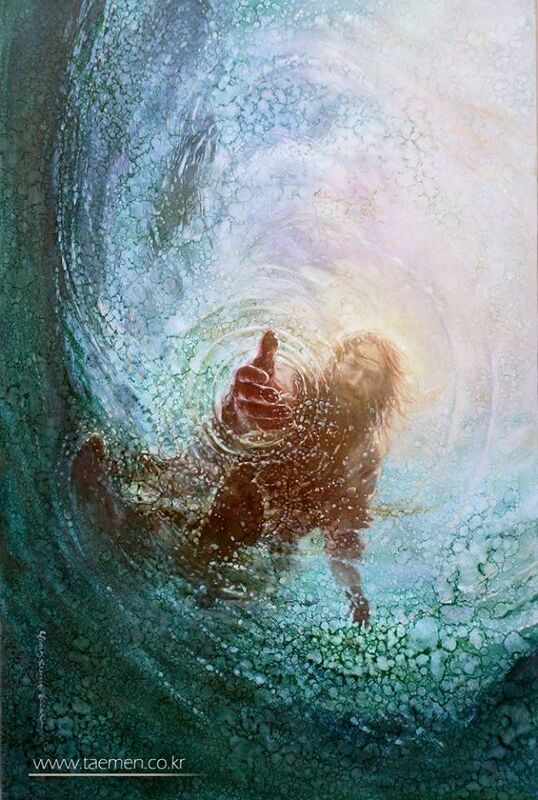 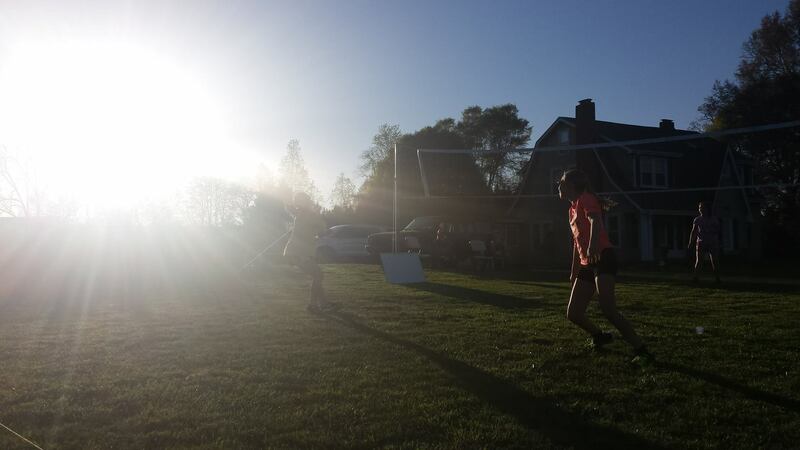 It is the ultimate team game, in which cannot be dominated by an individual player. 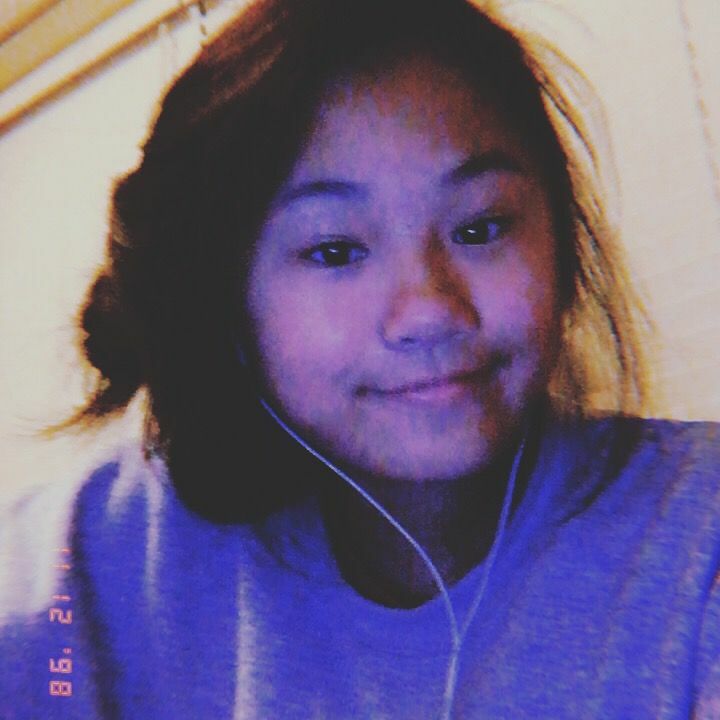 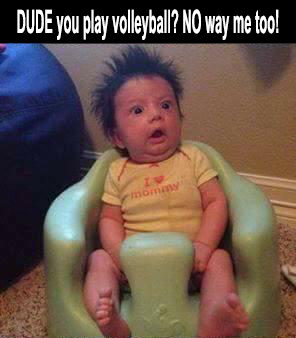 Besides tennis, volleyball is the only sport where players cannot stop the ball. 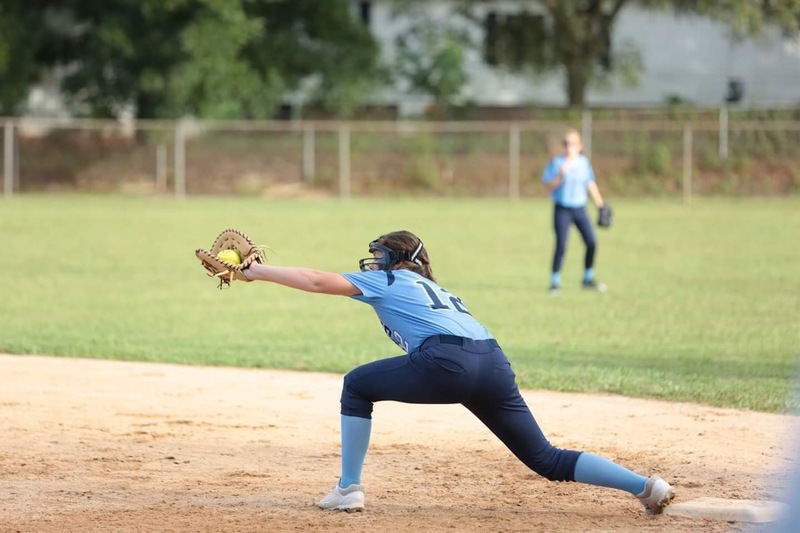 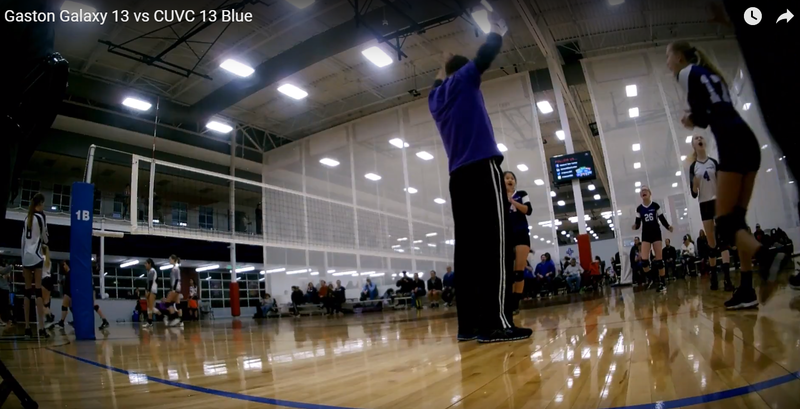 Players must think before making ball contact, and then proceed with an action in which changes the direction of the ball without stopping it. 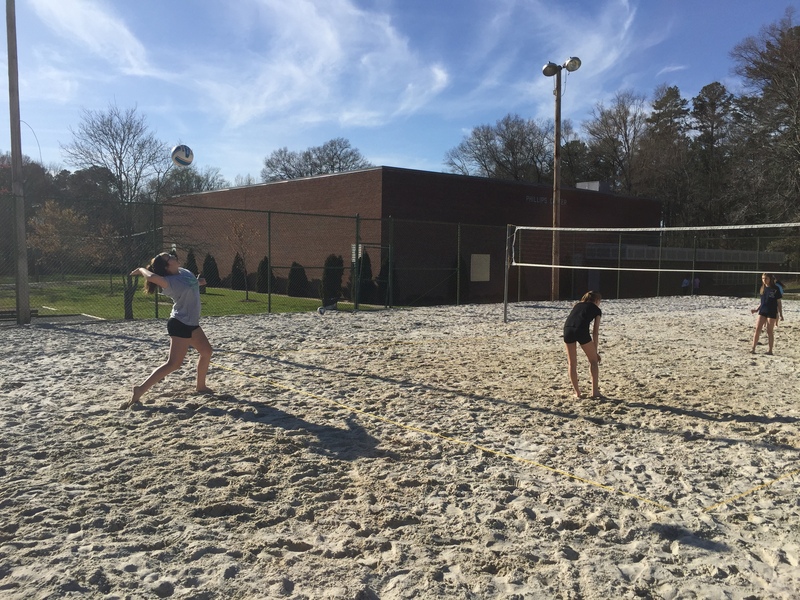 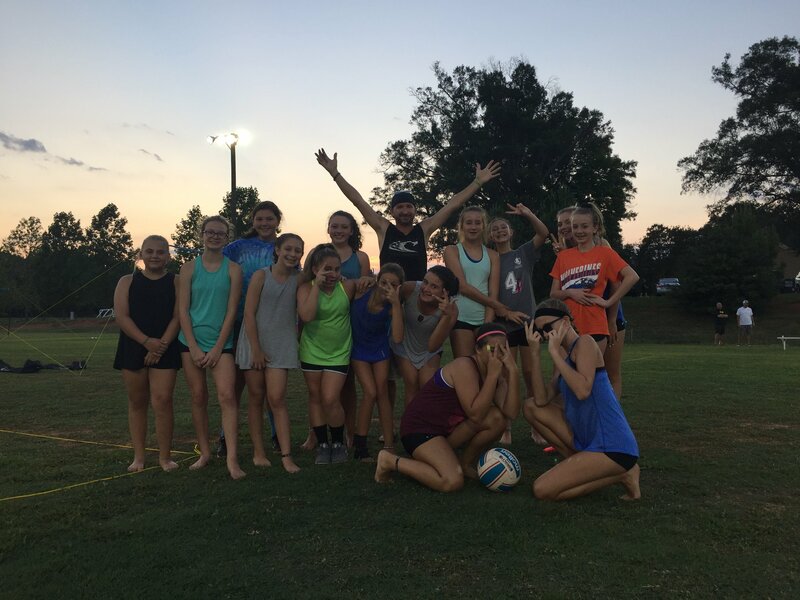 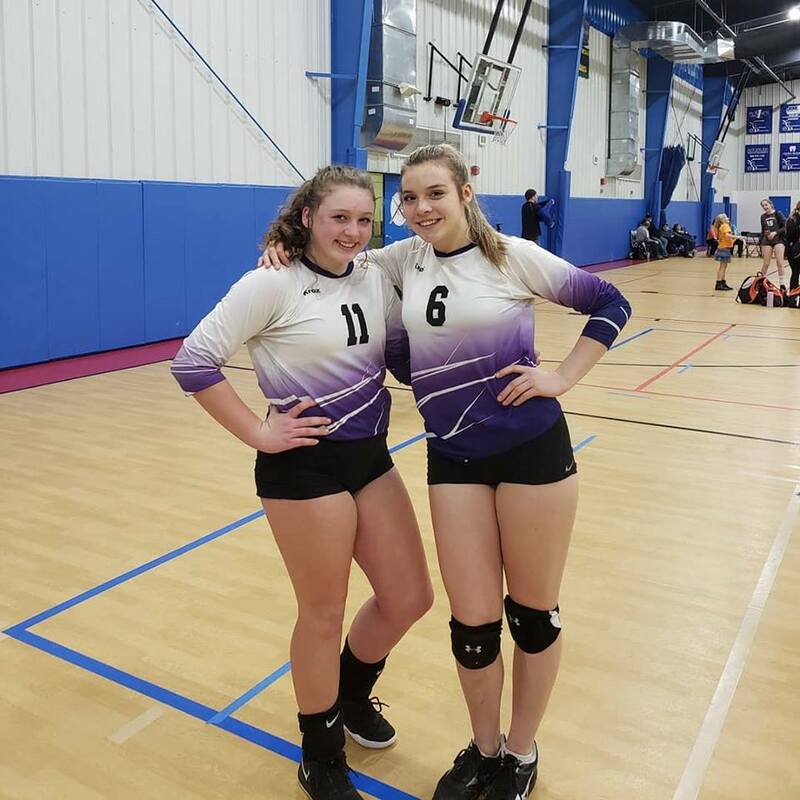 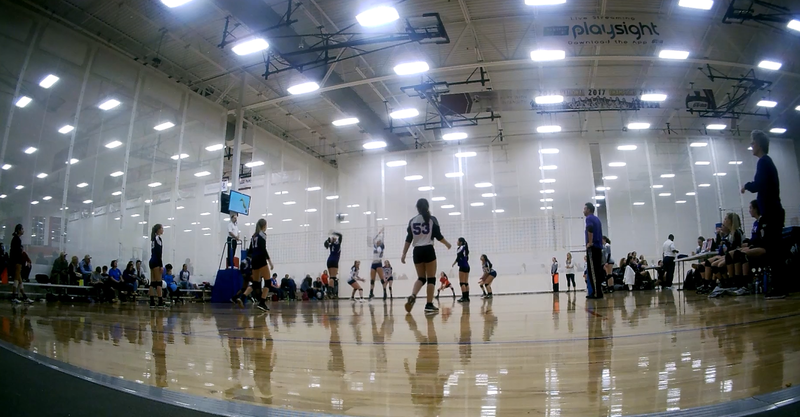 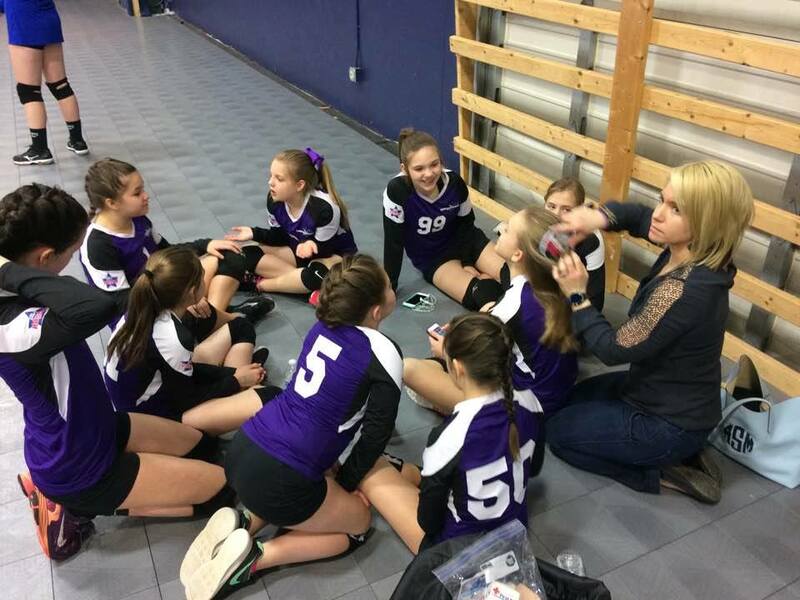 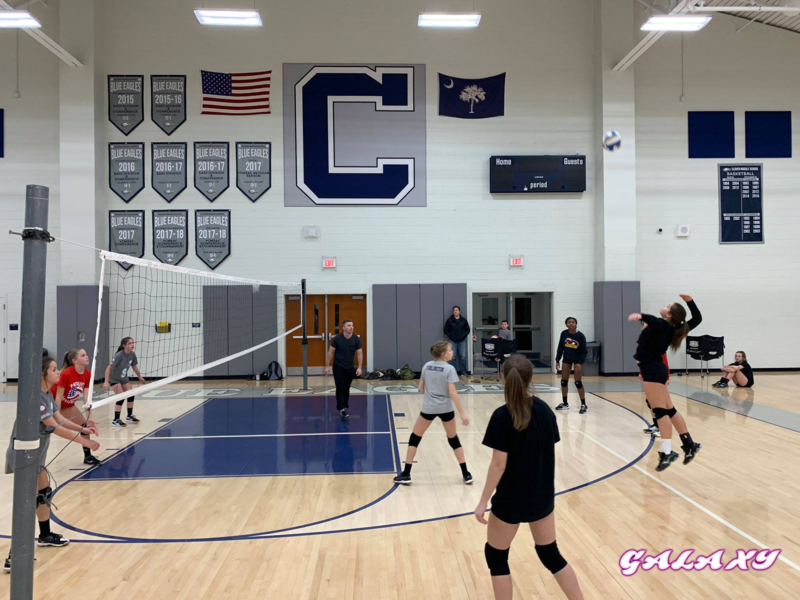 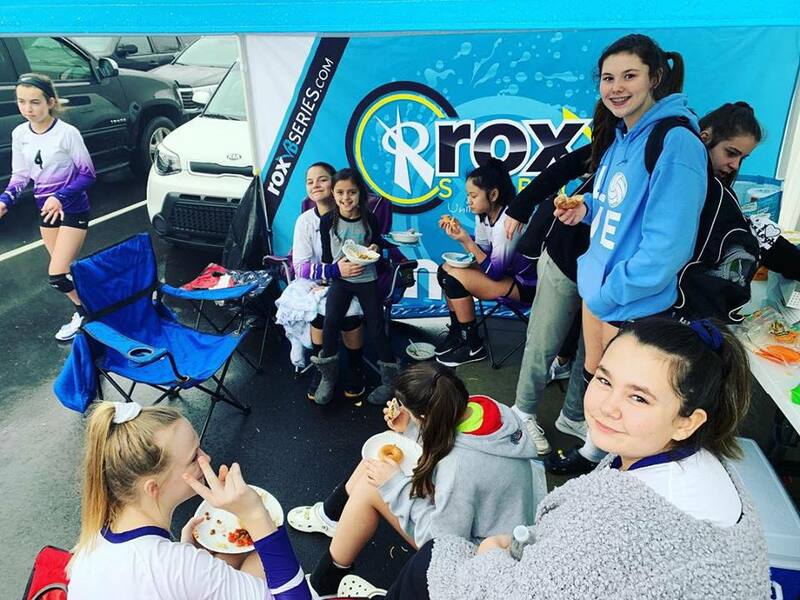 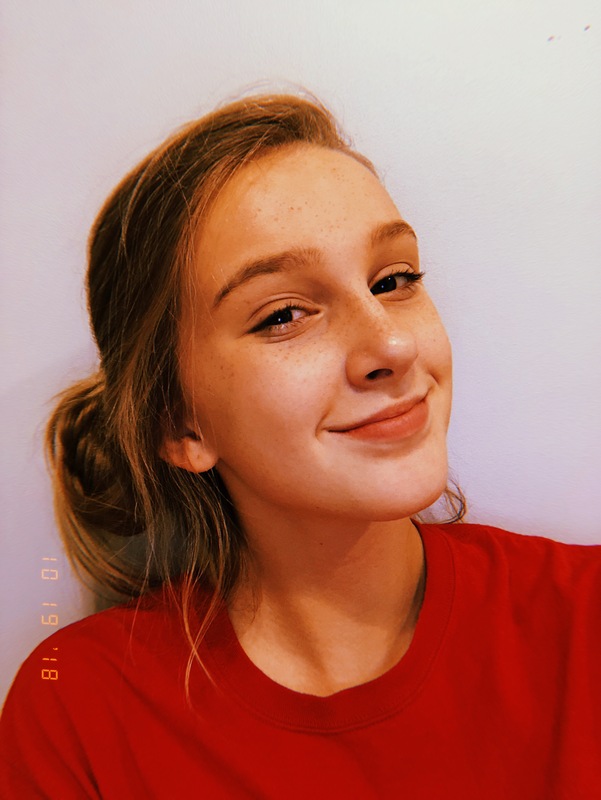 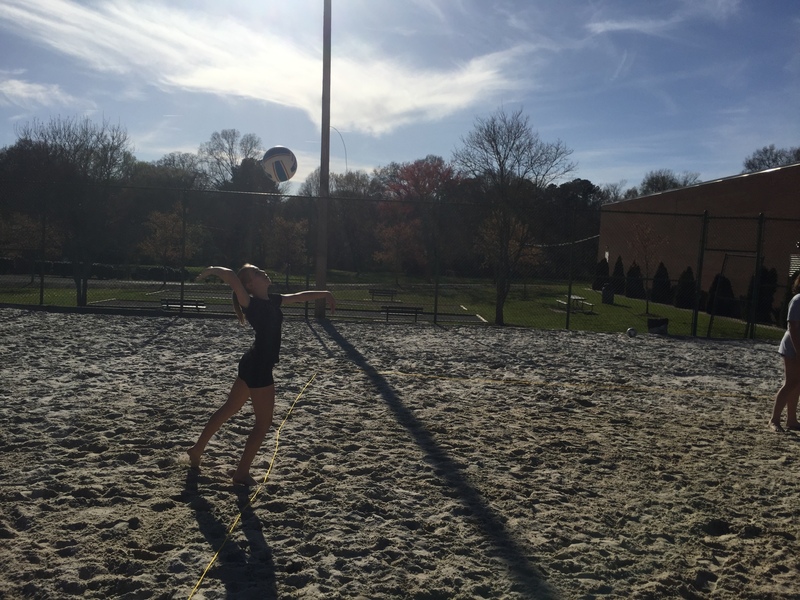 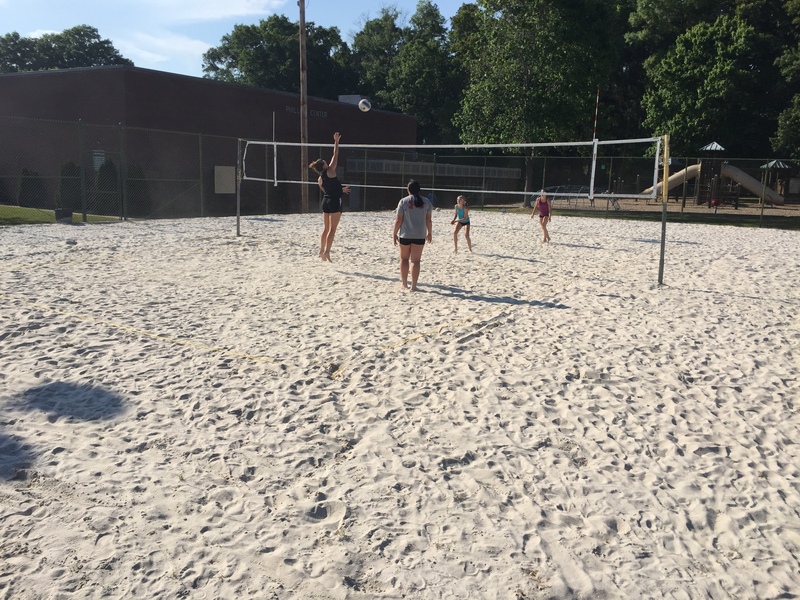 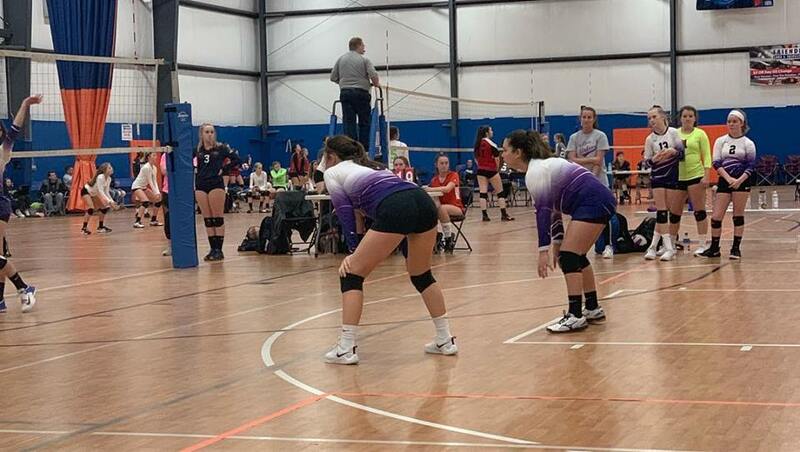 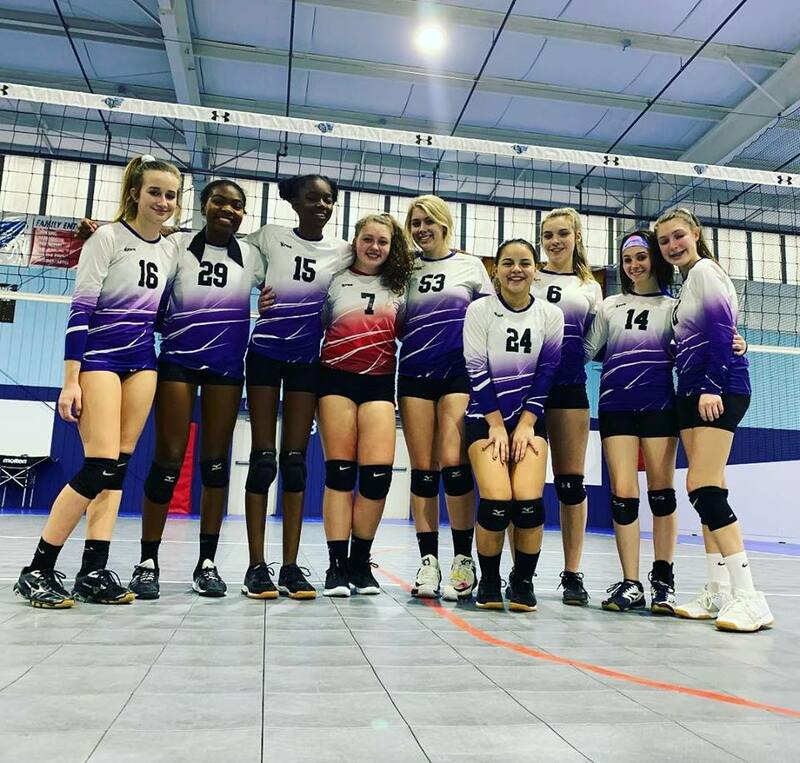 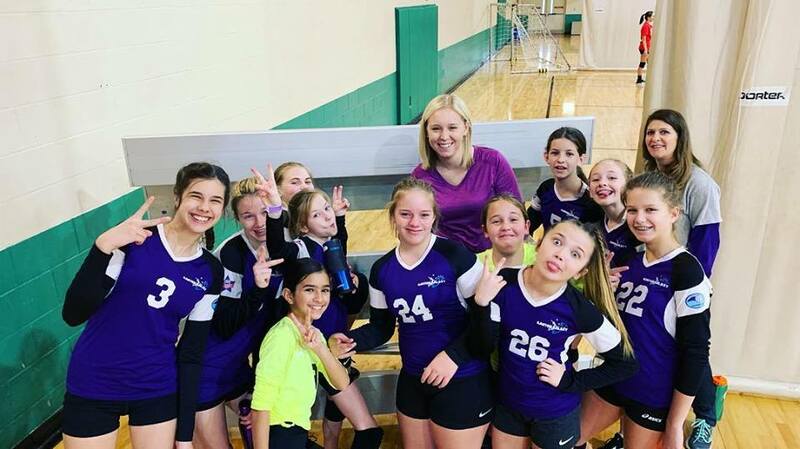 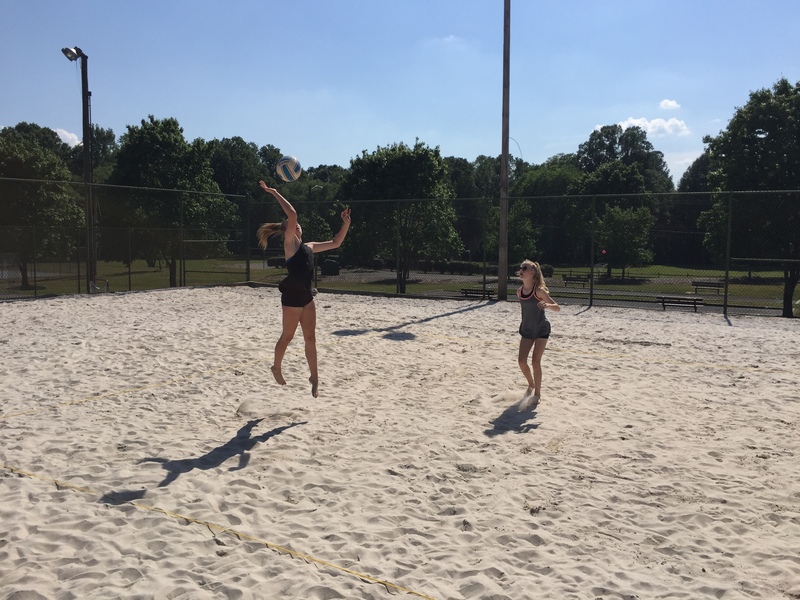 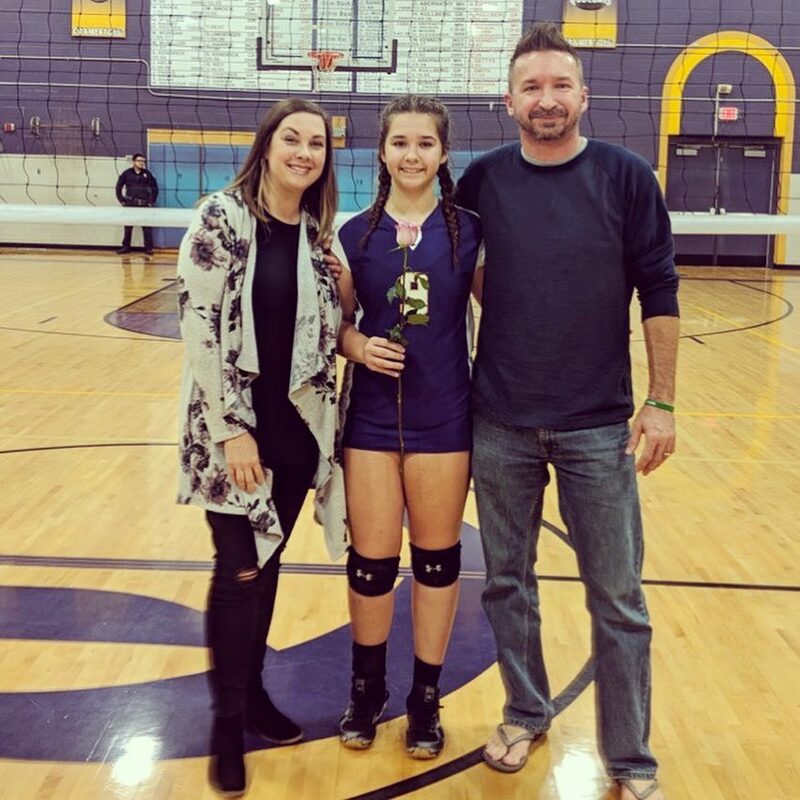 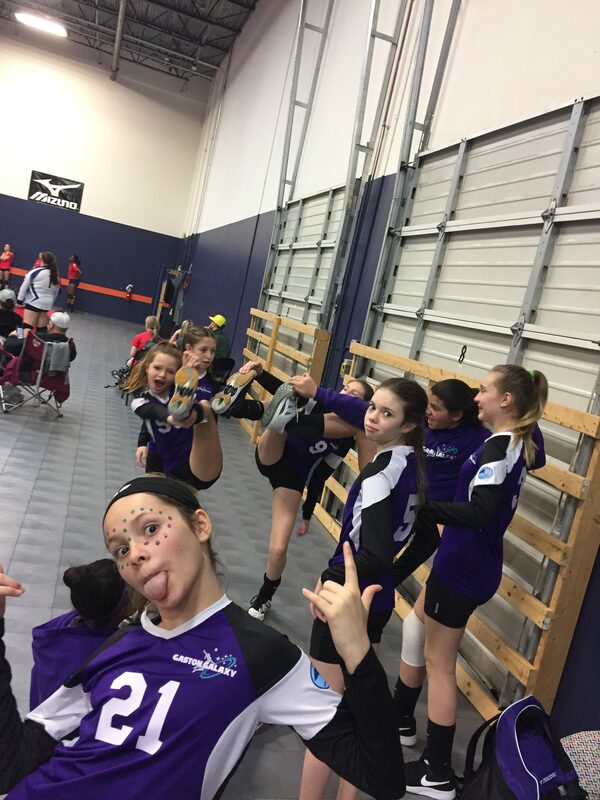 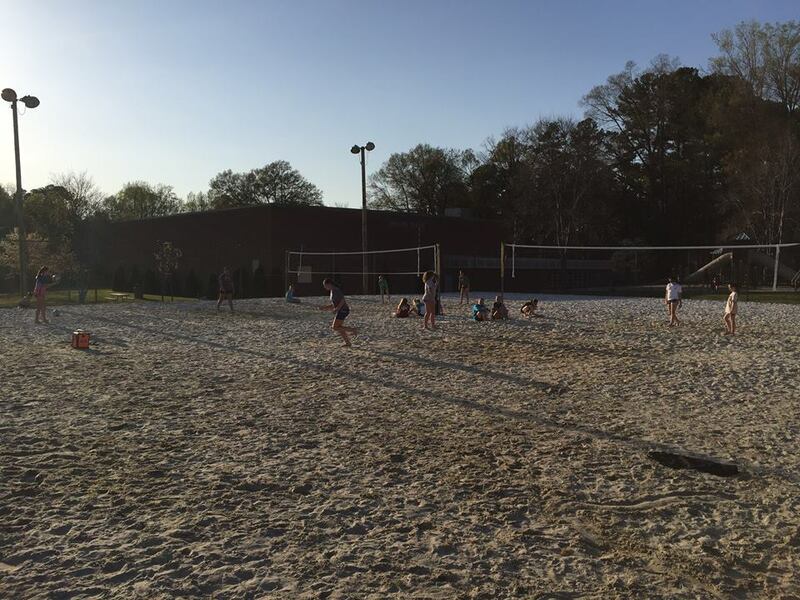 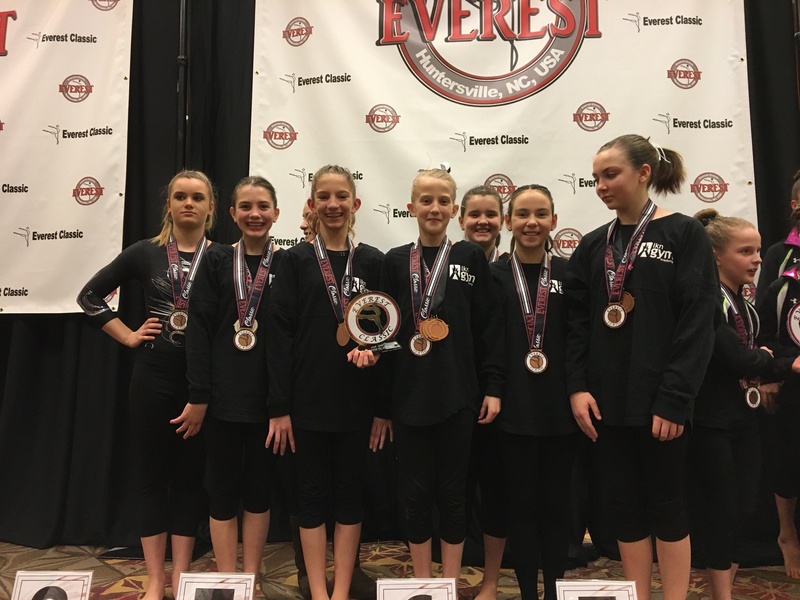 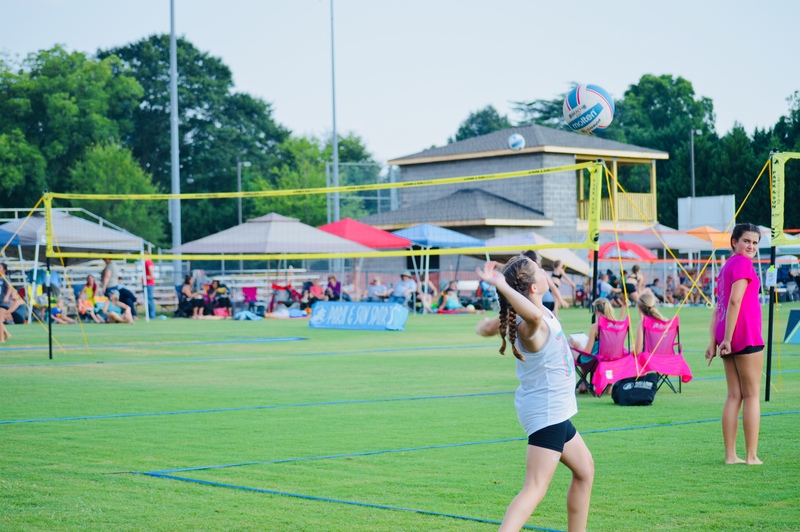 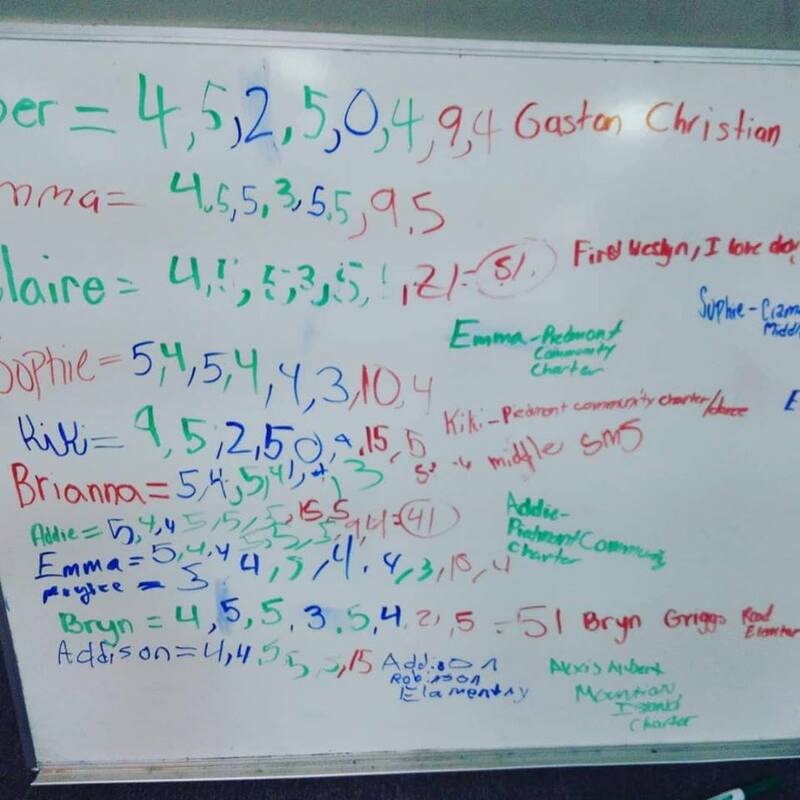 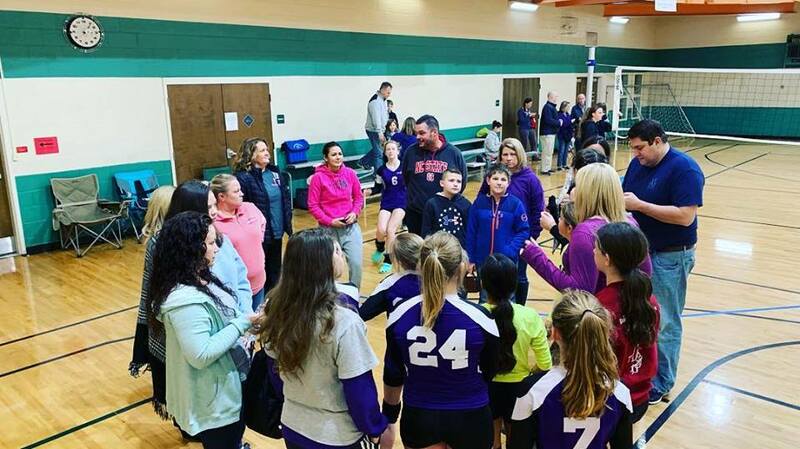 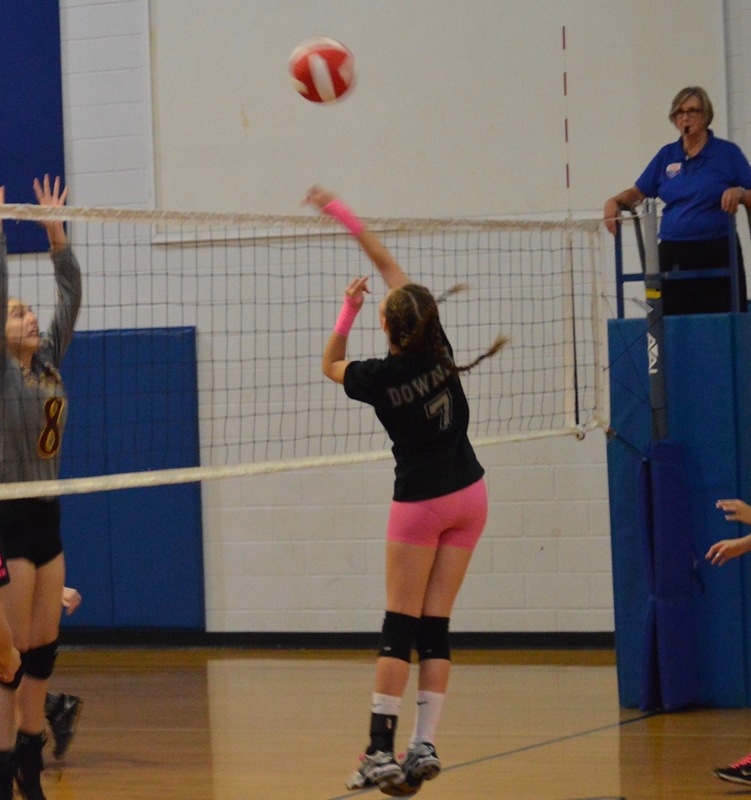 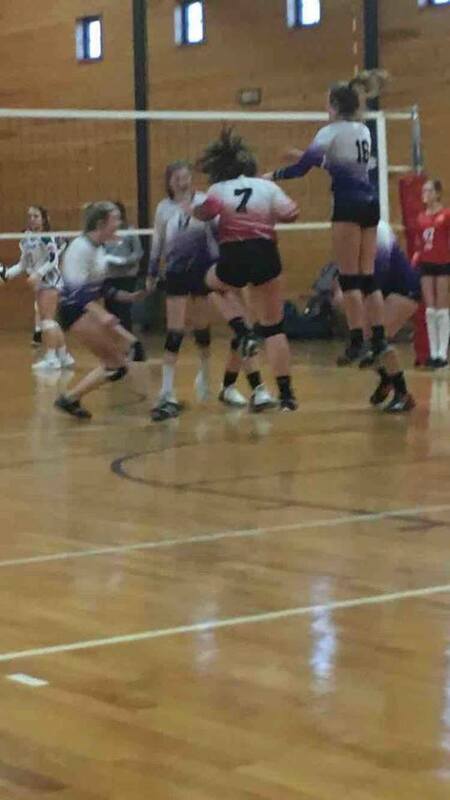 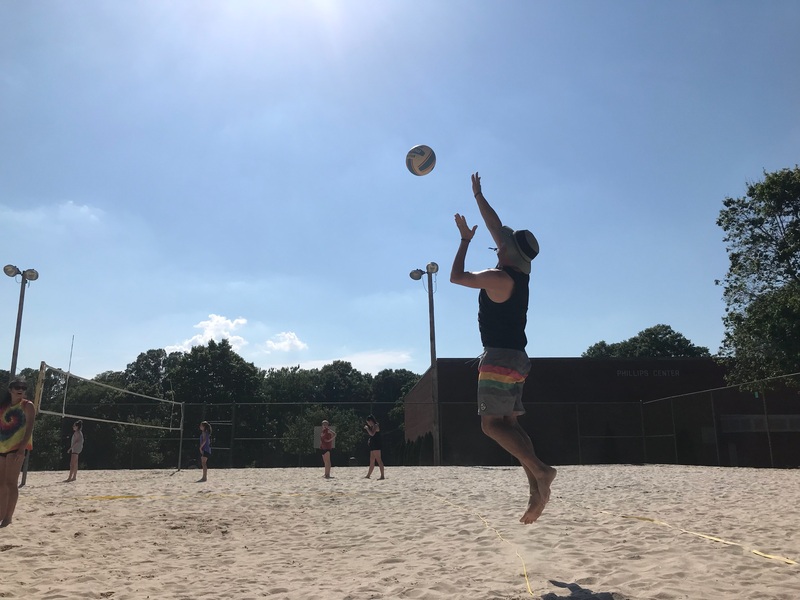 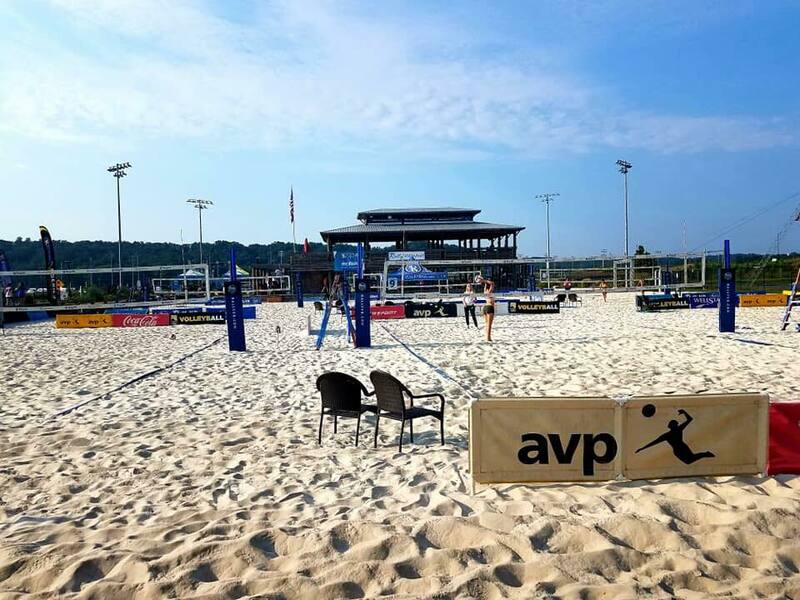 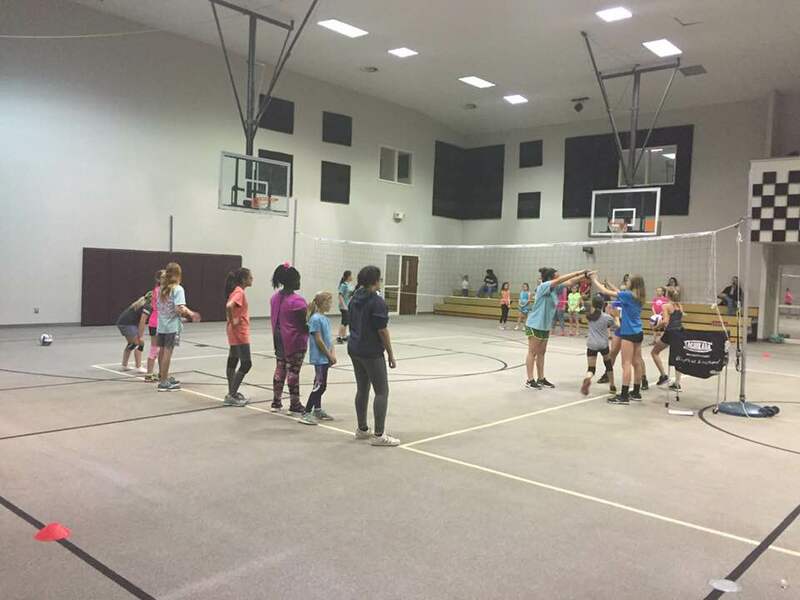 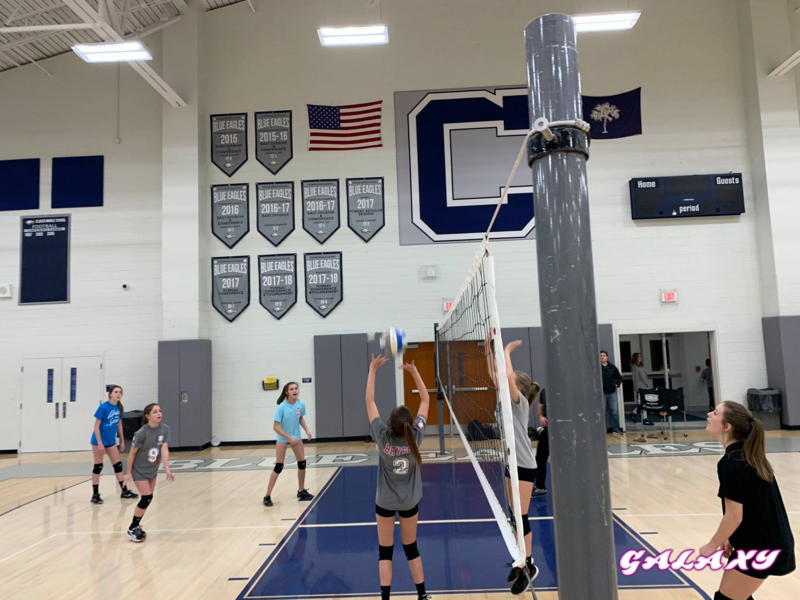 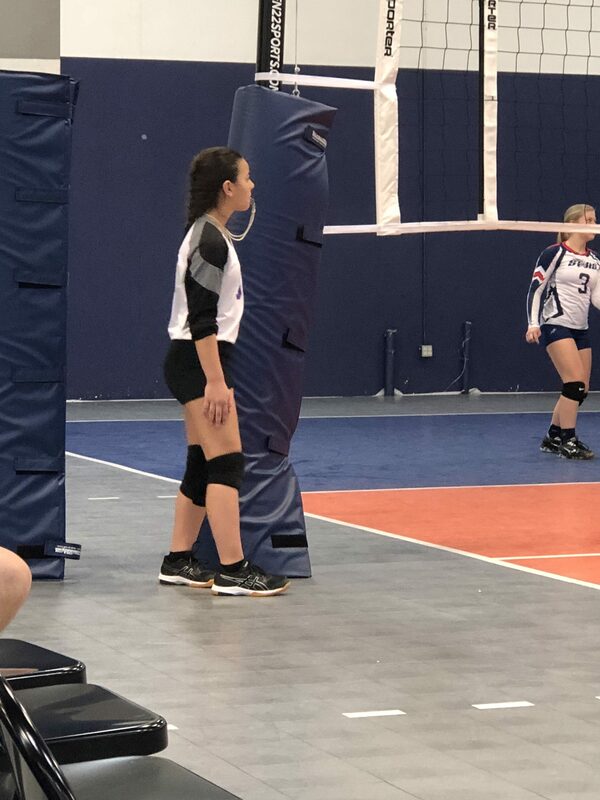 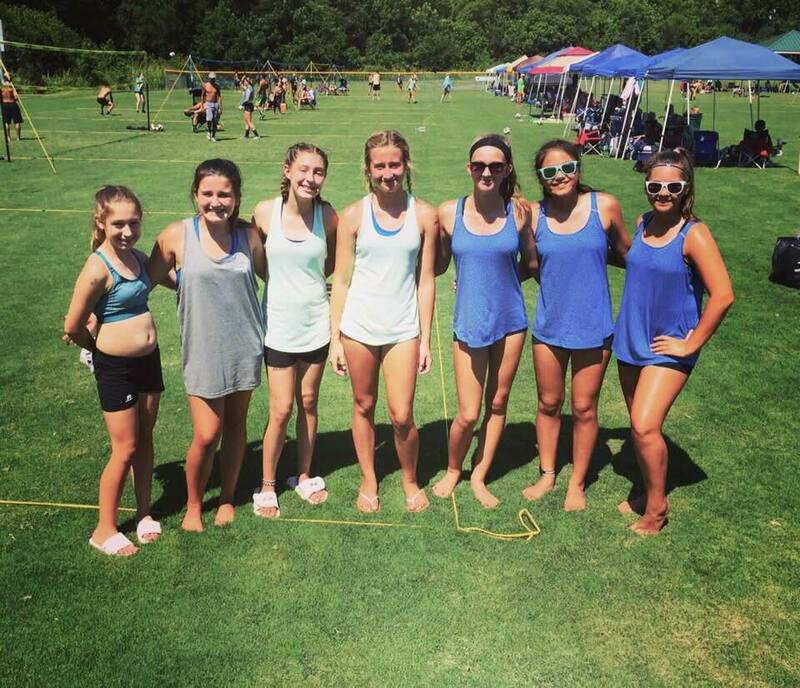 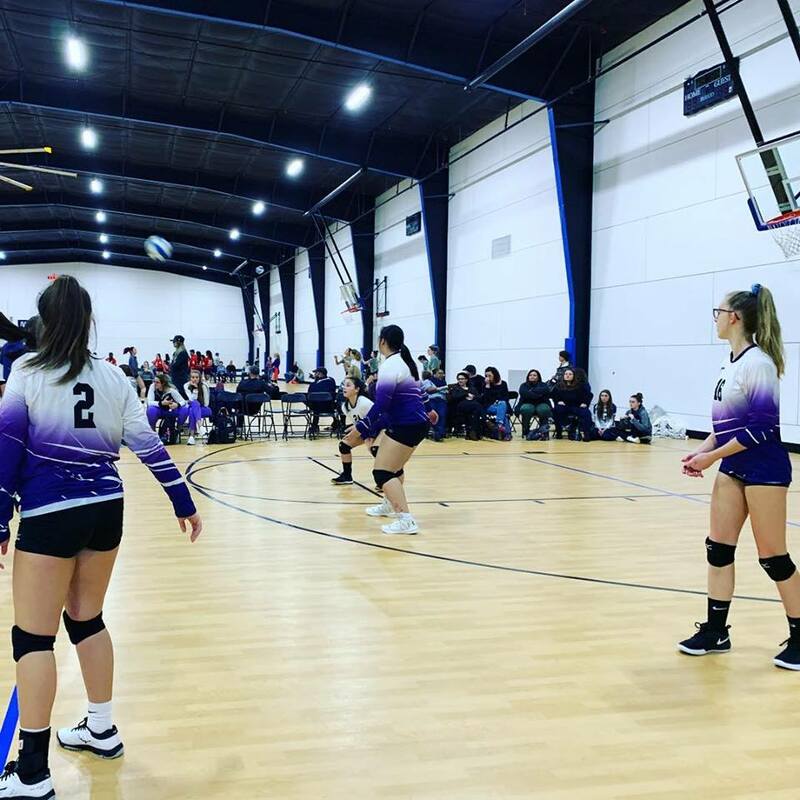 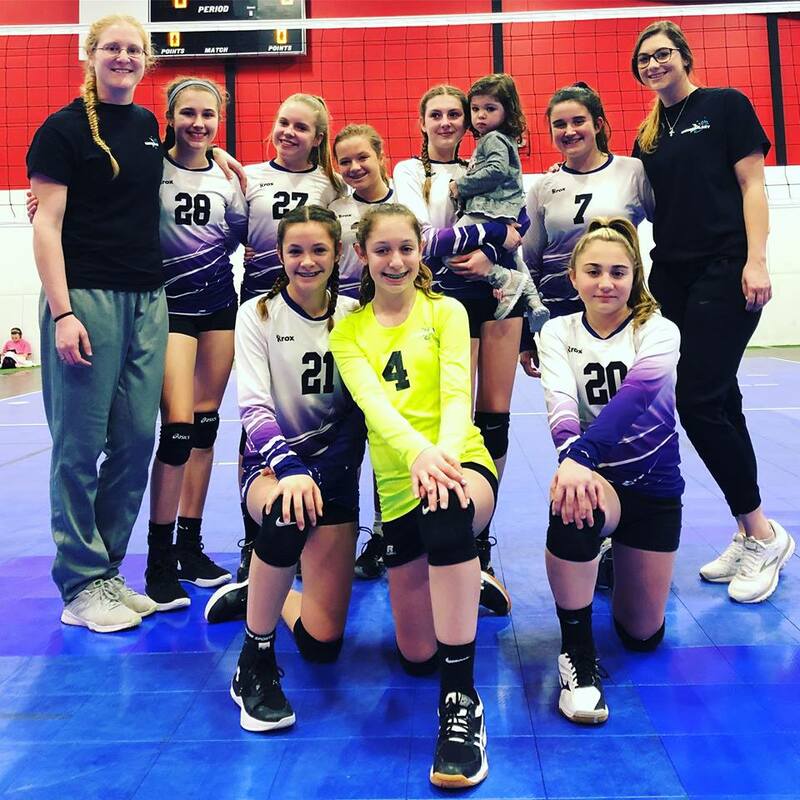 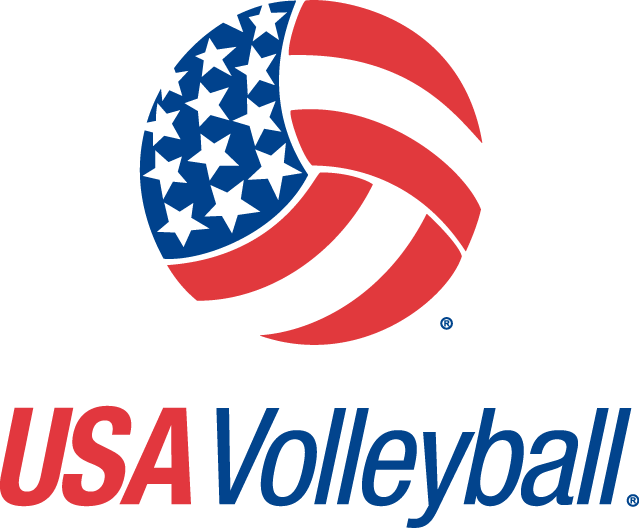 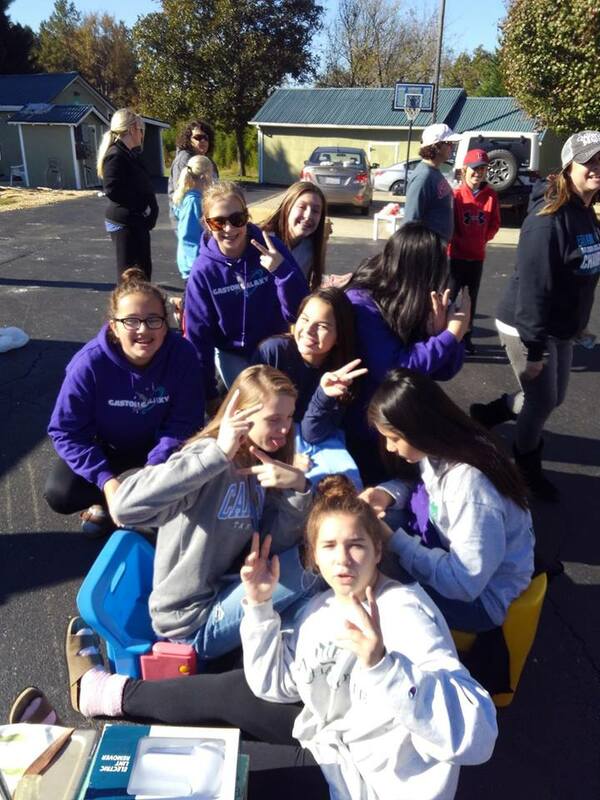 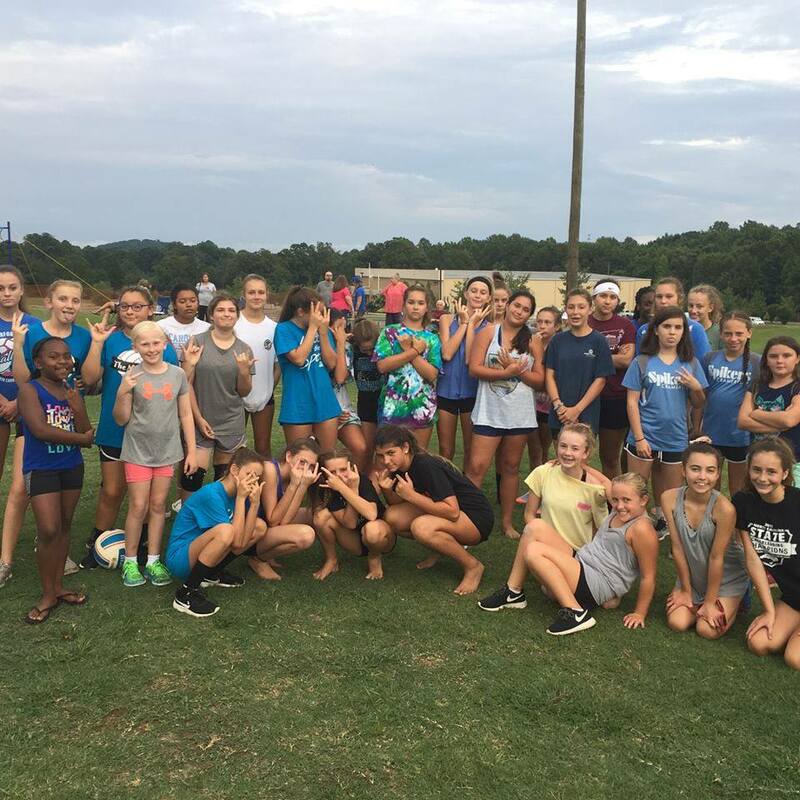 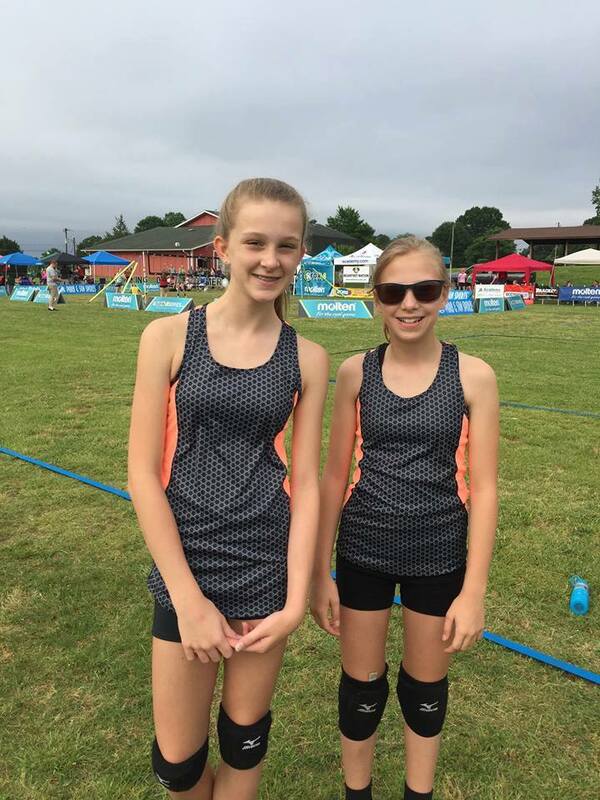 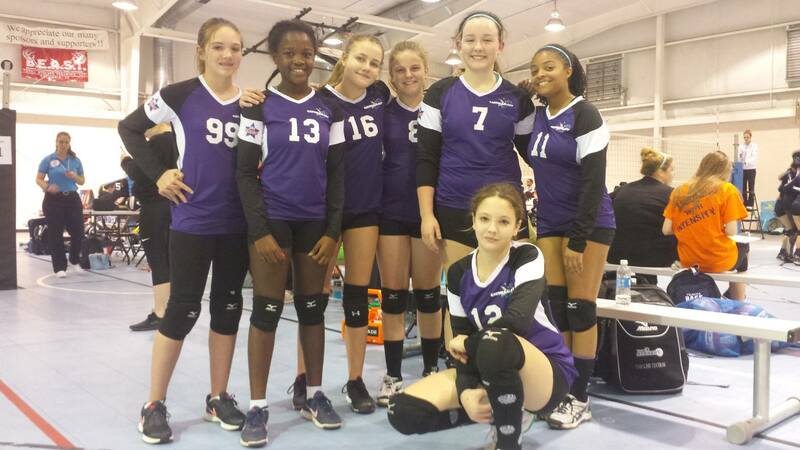 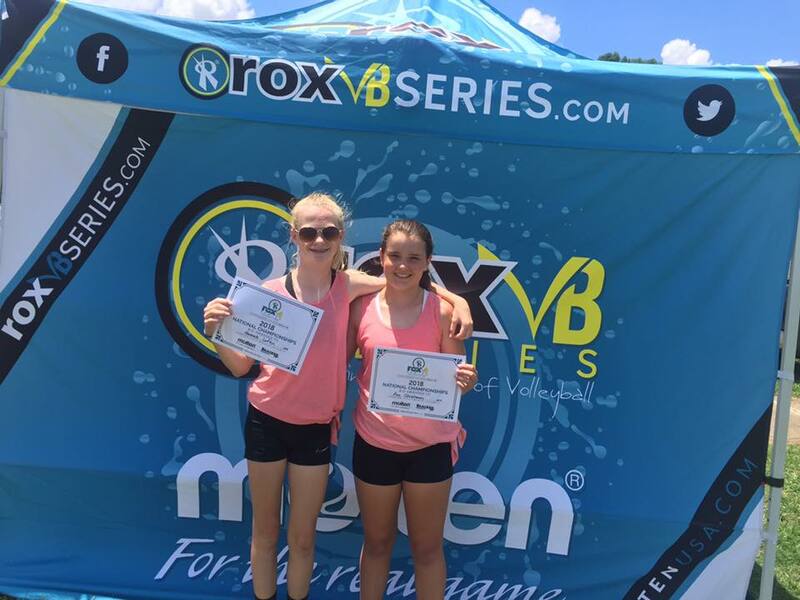 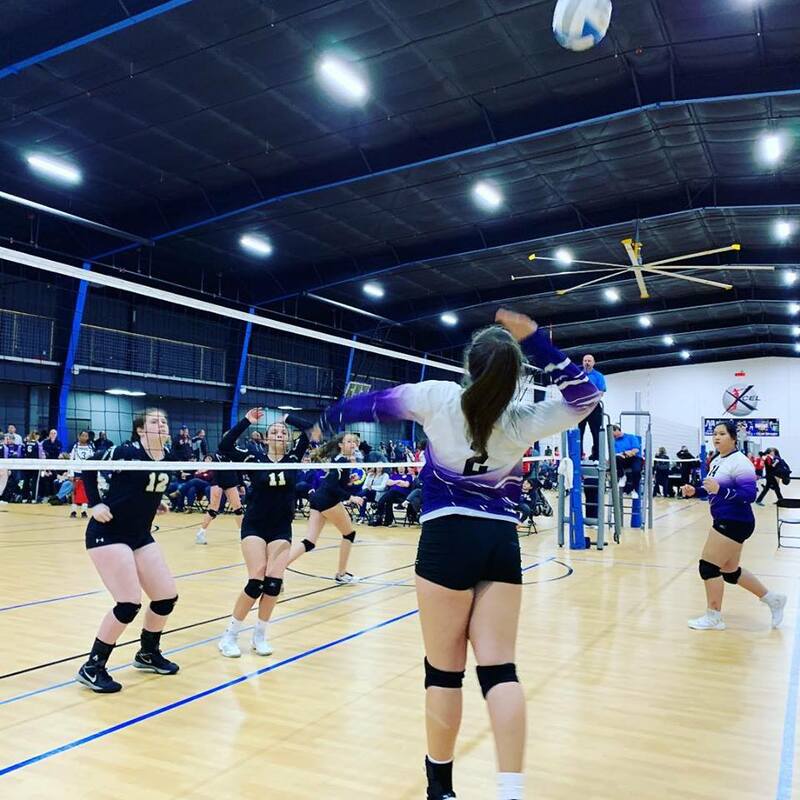 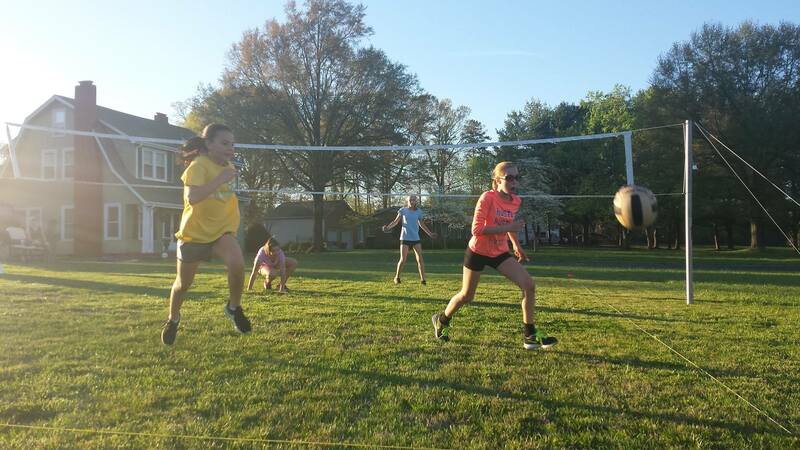 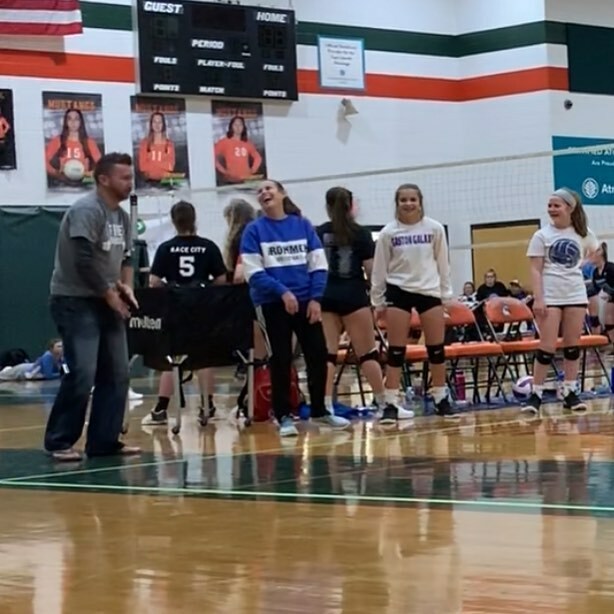 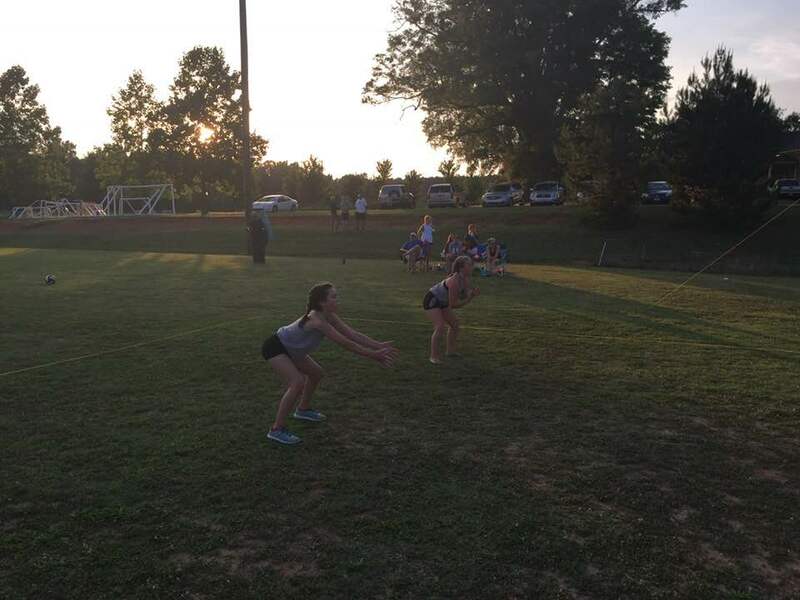 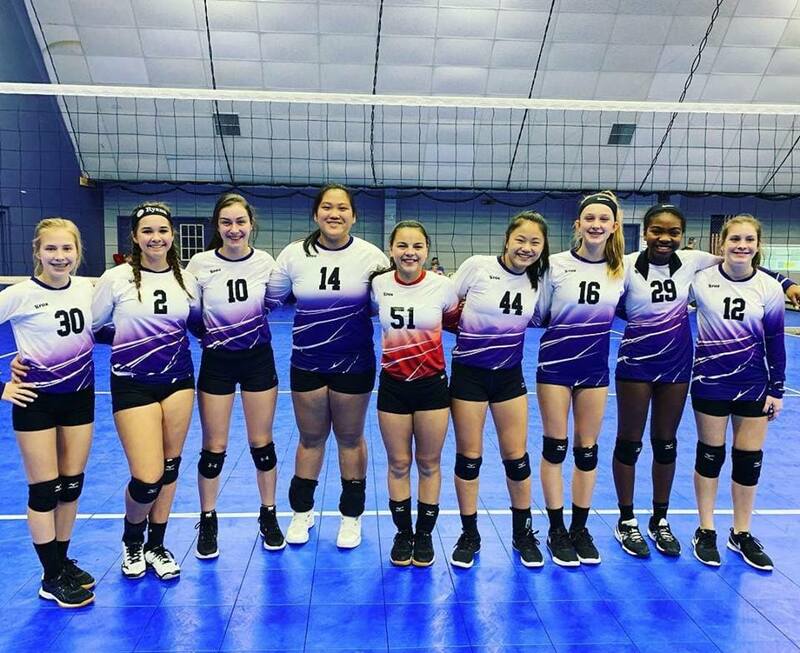 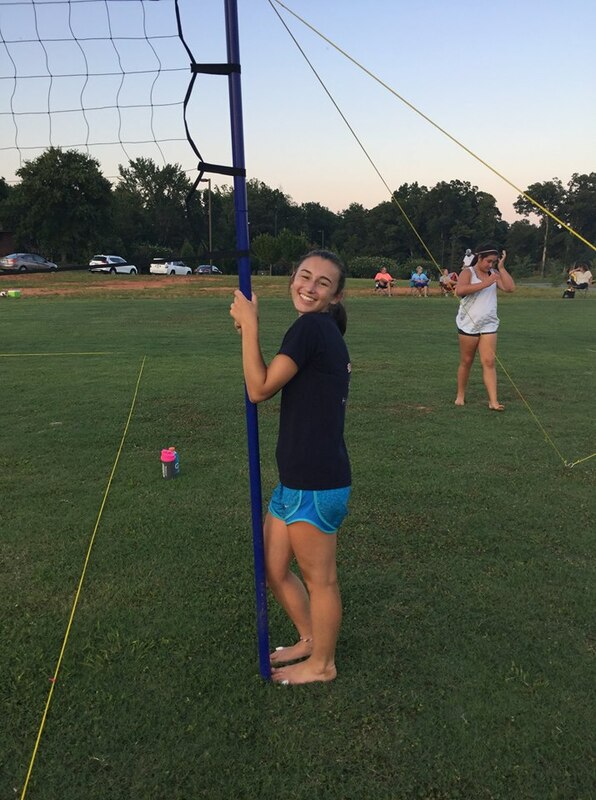 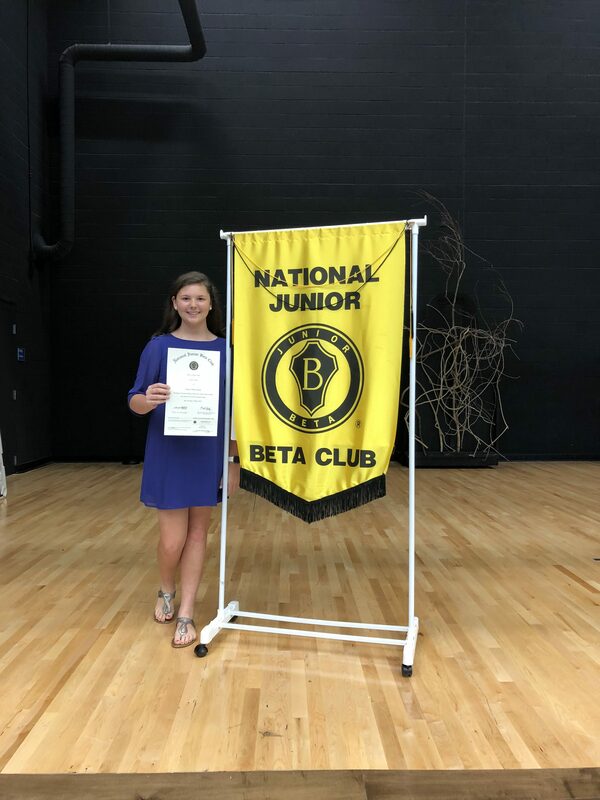 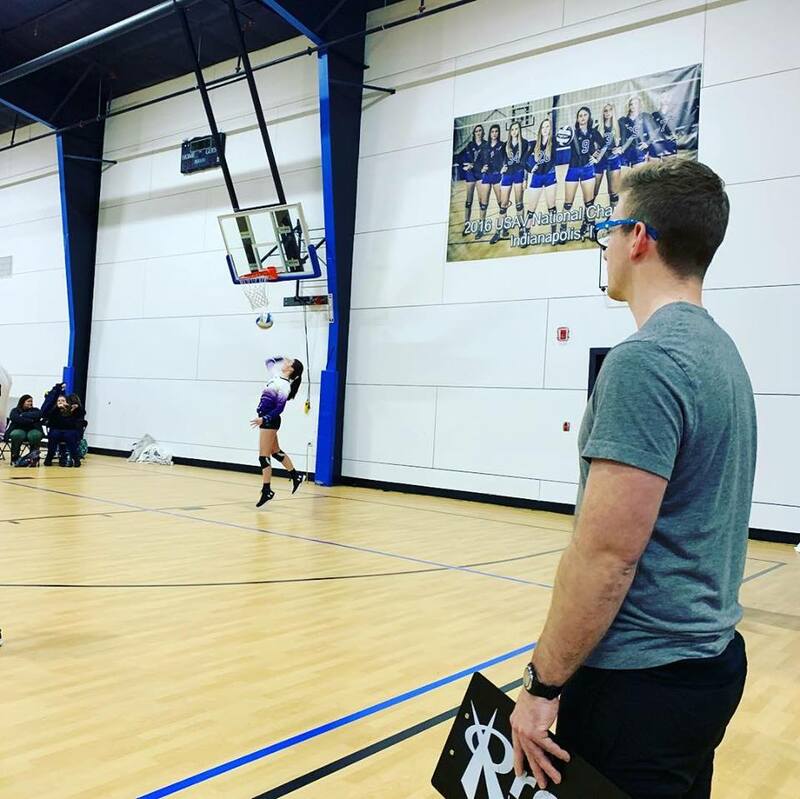 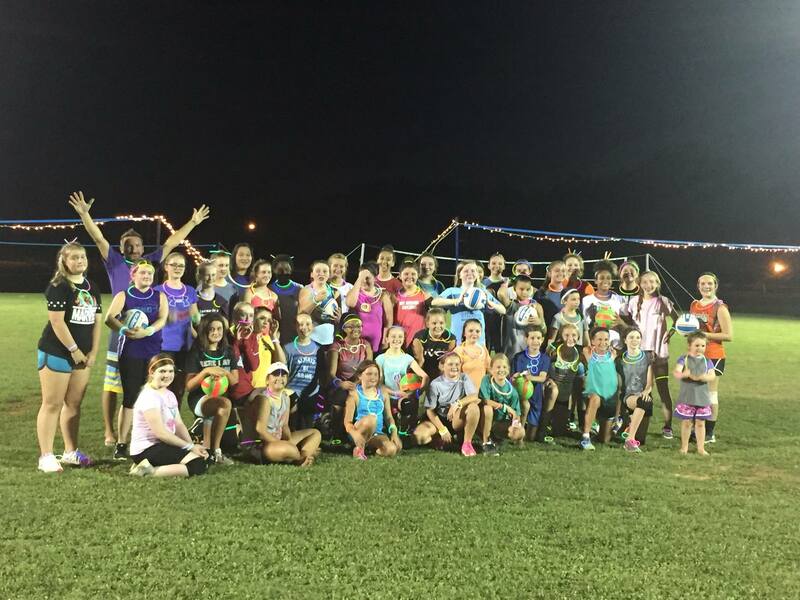 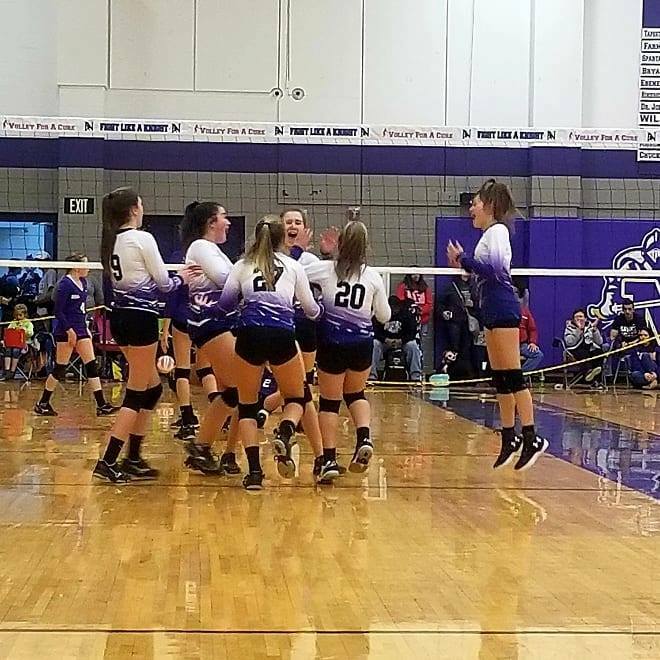 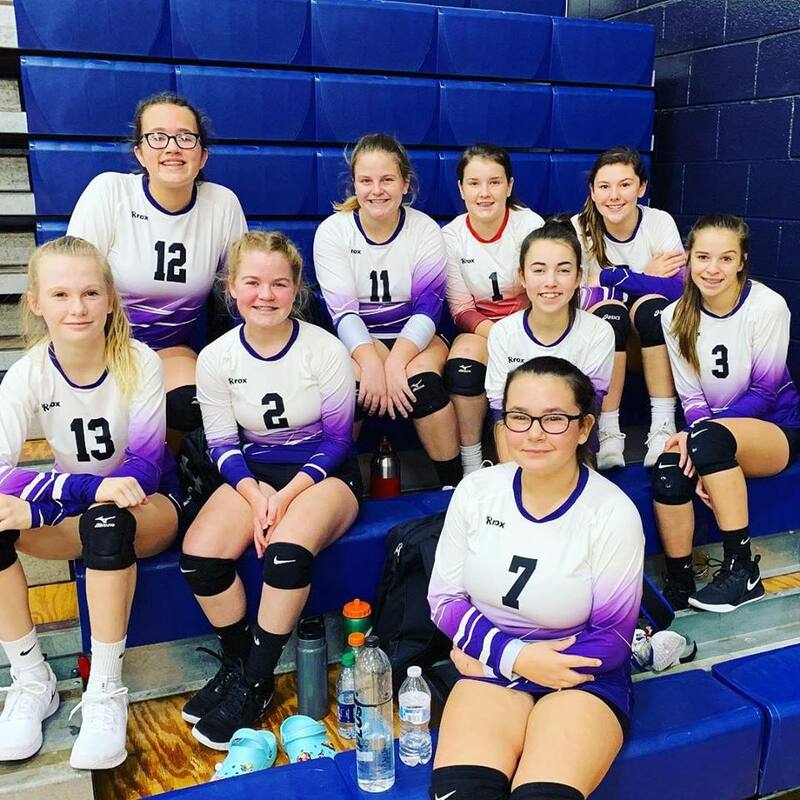 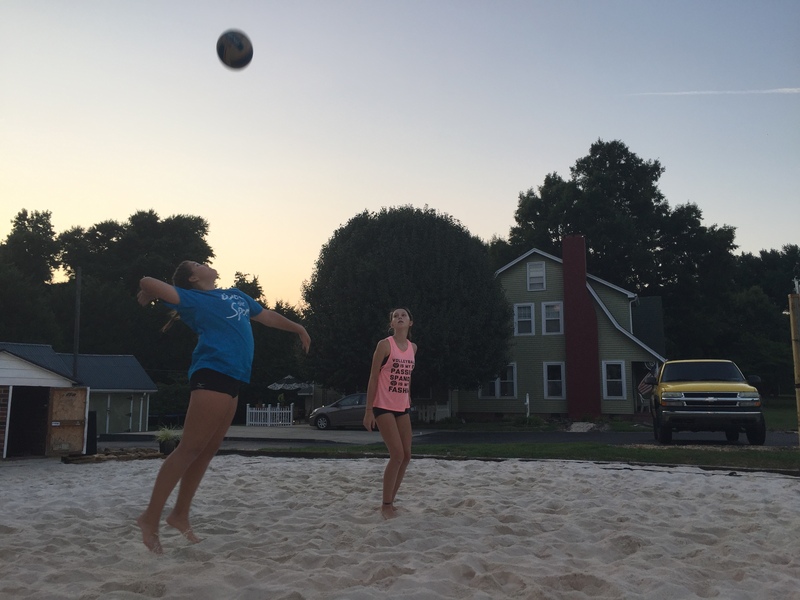 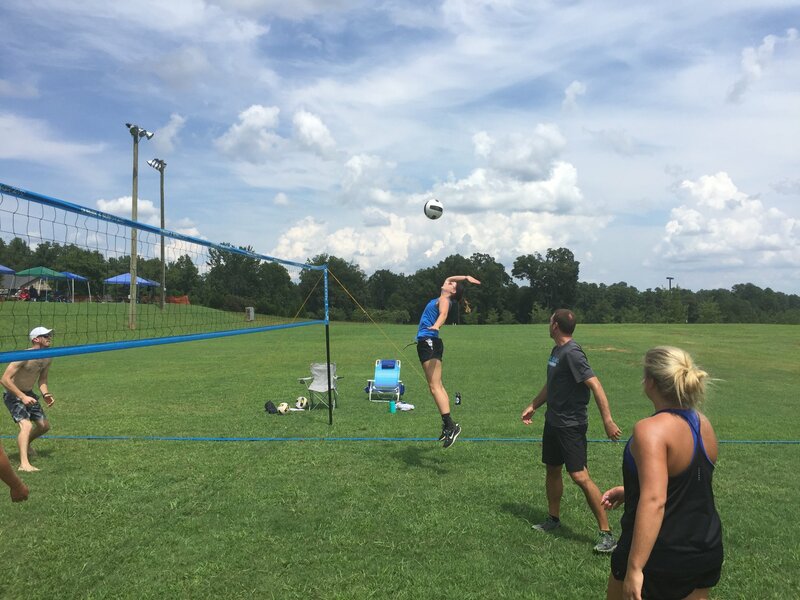 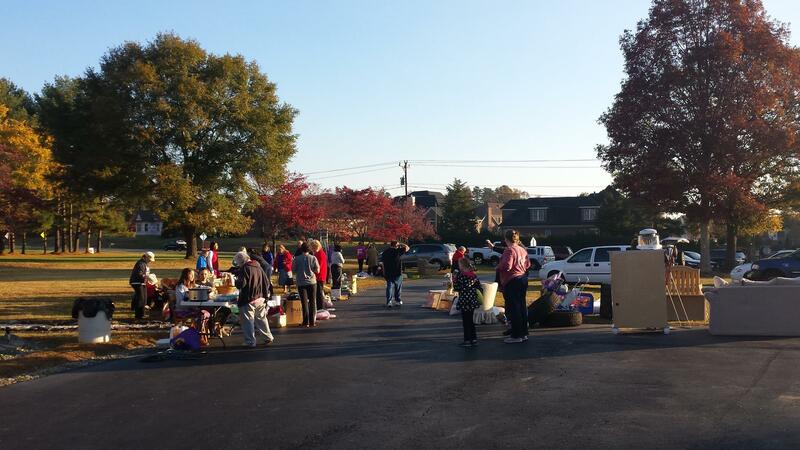 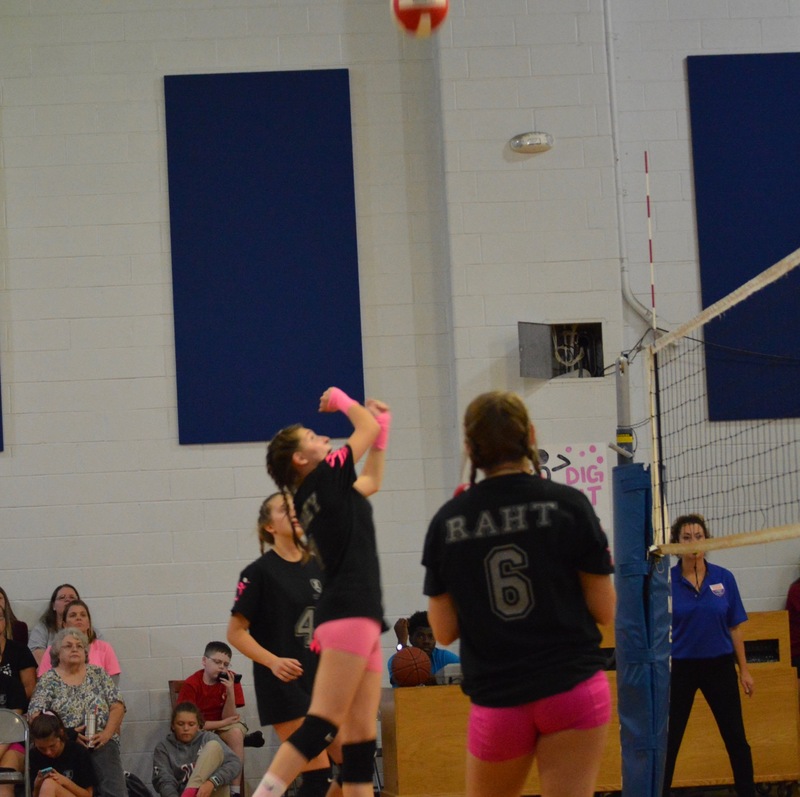 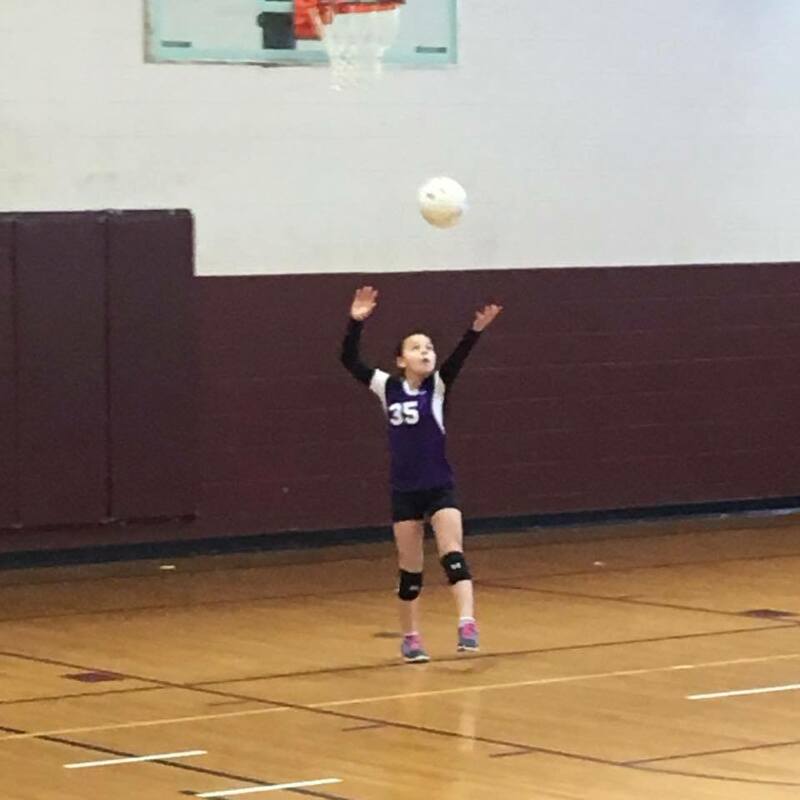 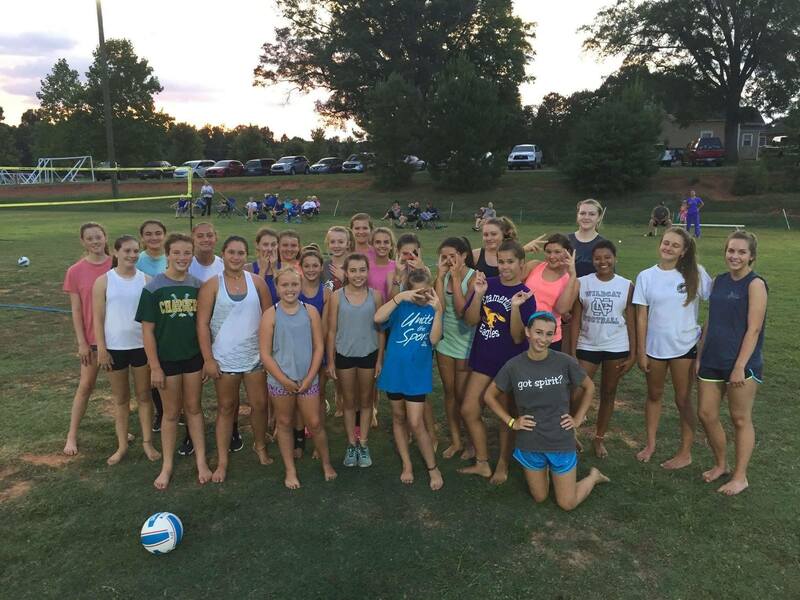 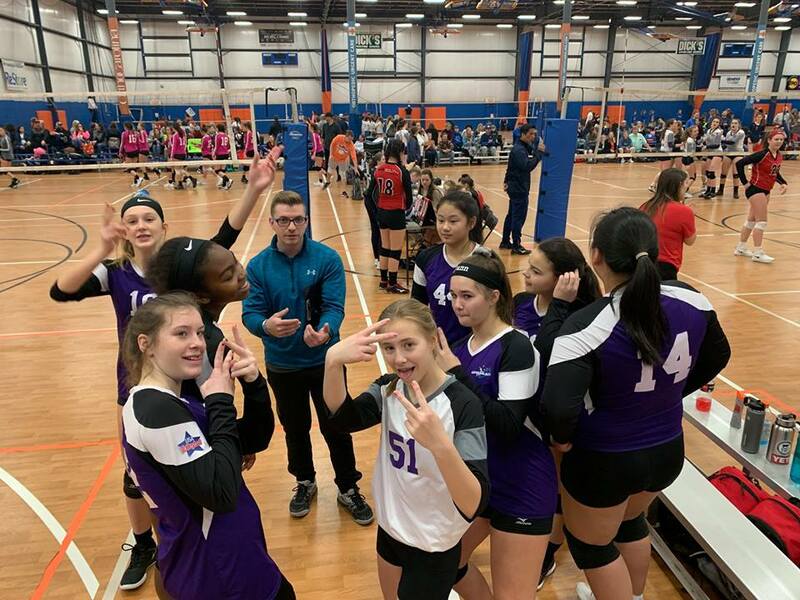 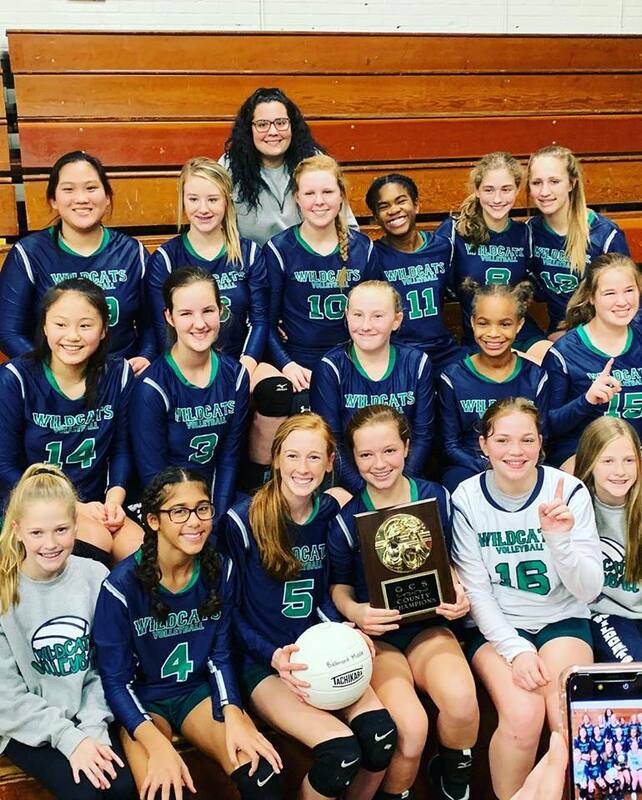 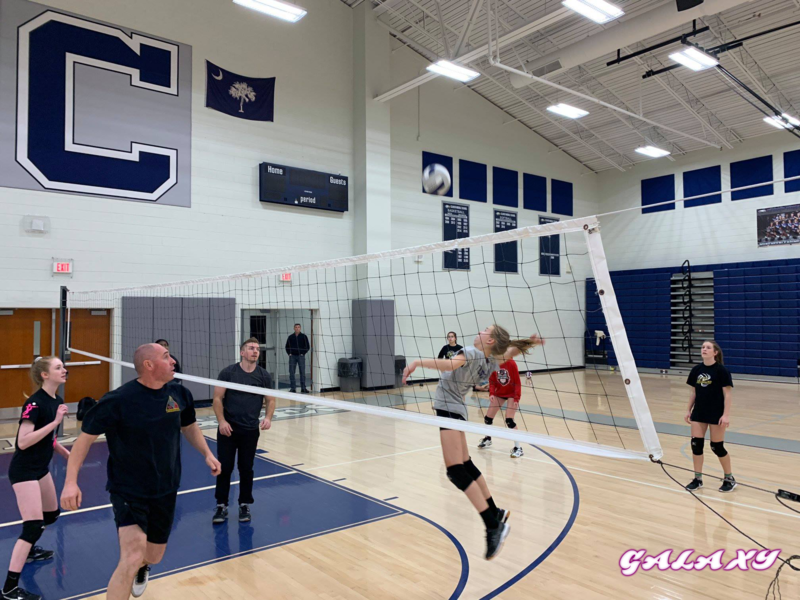 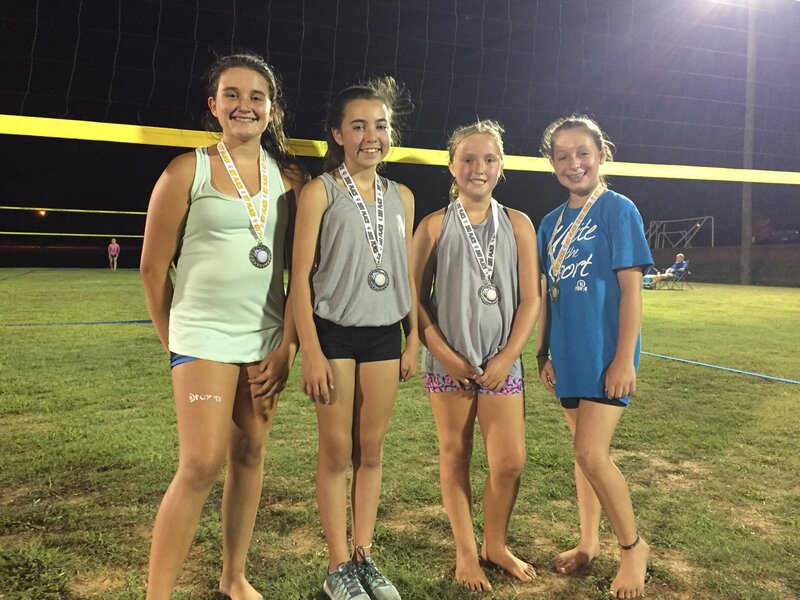 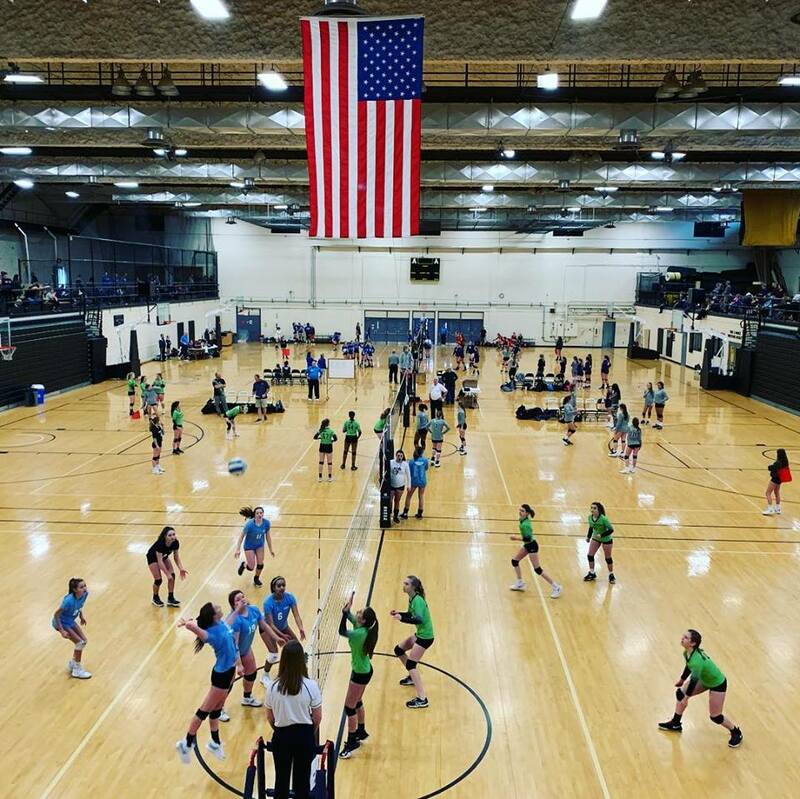 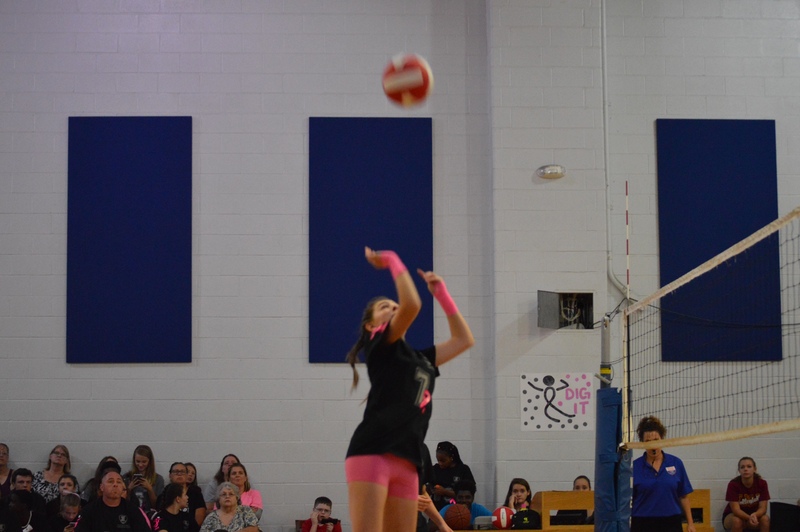 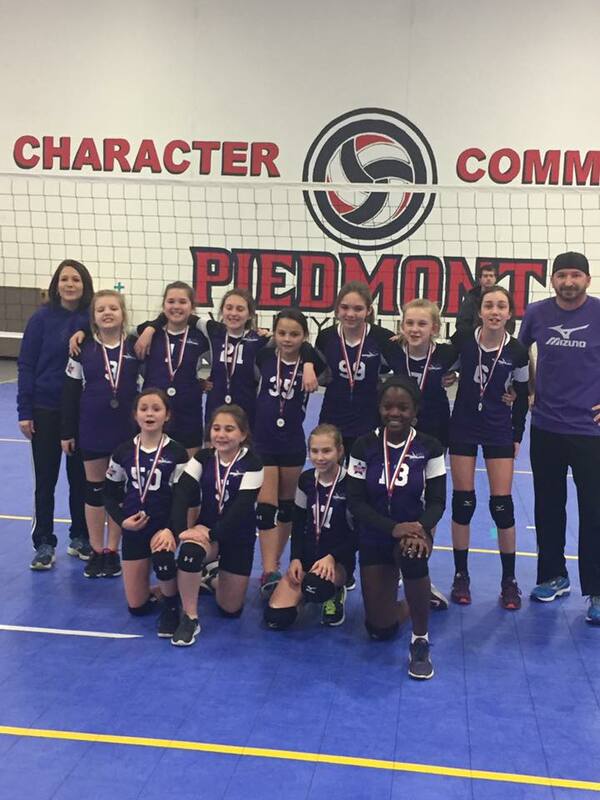 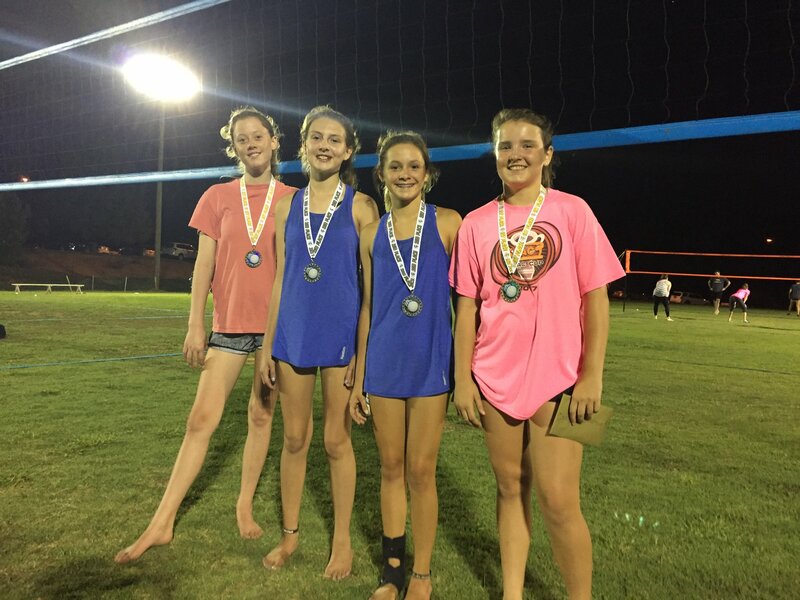 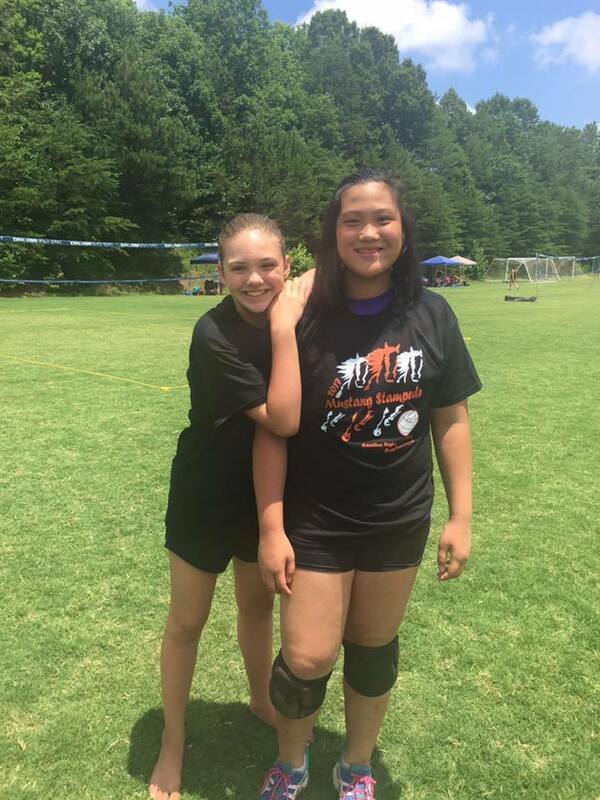 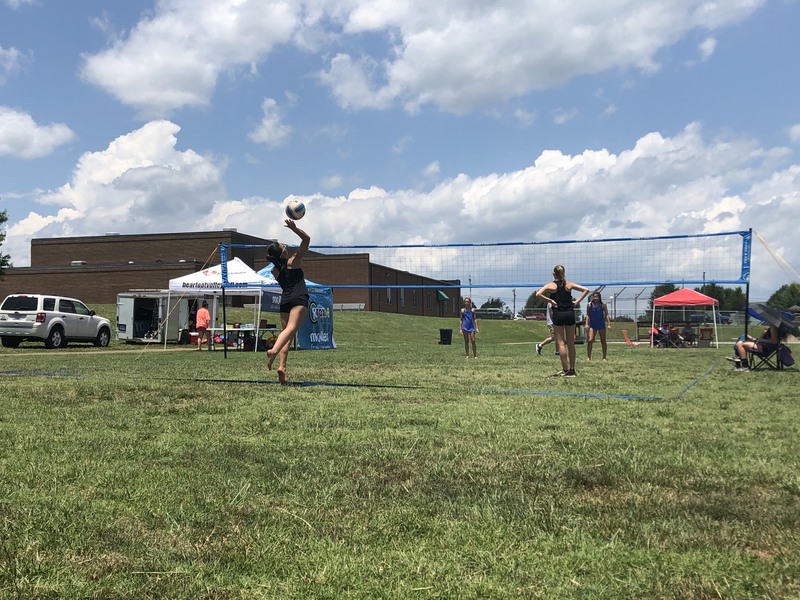 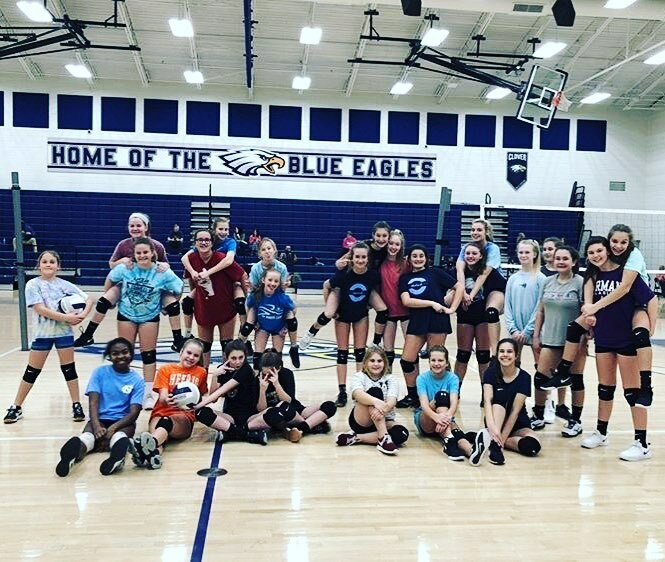 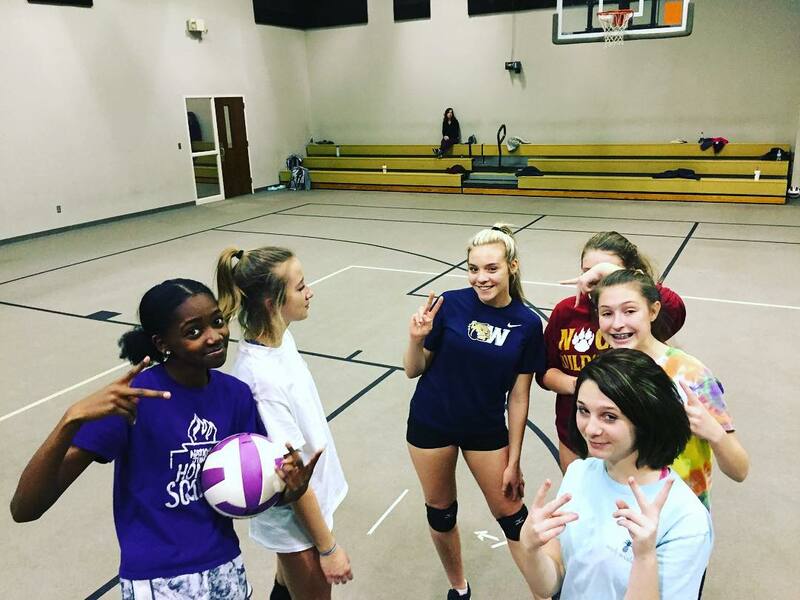 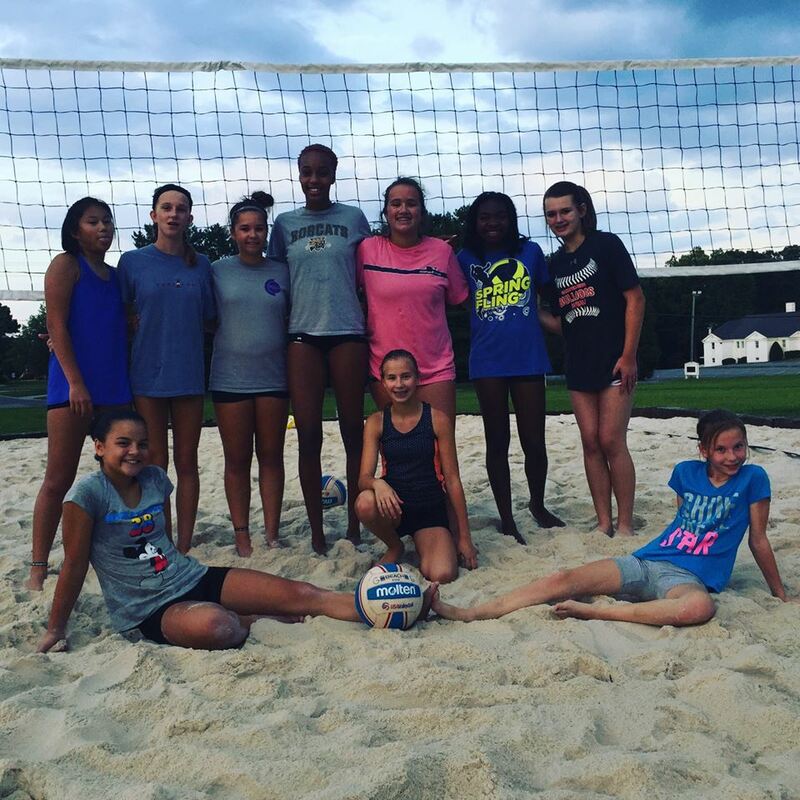 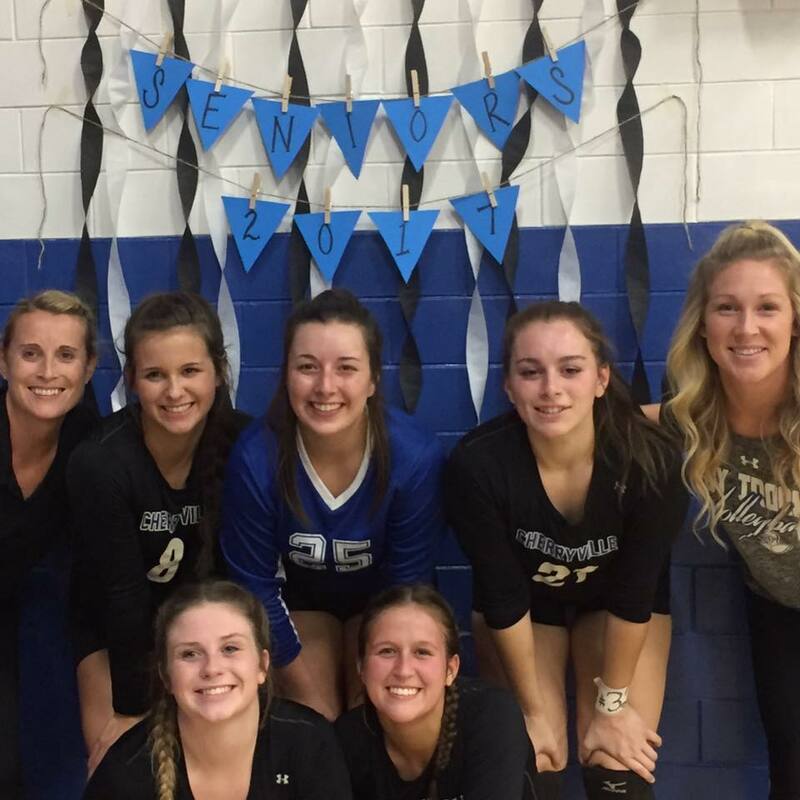 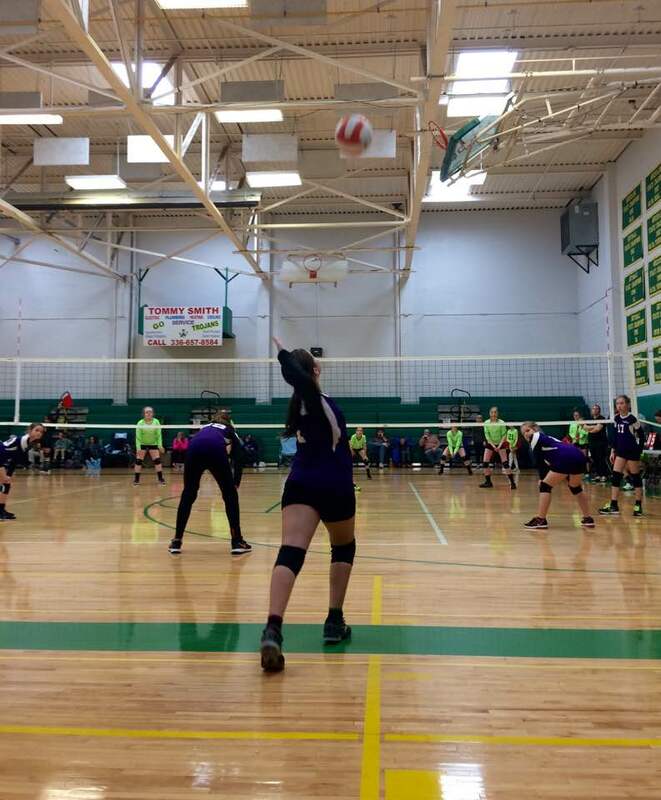 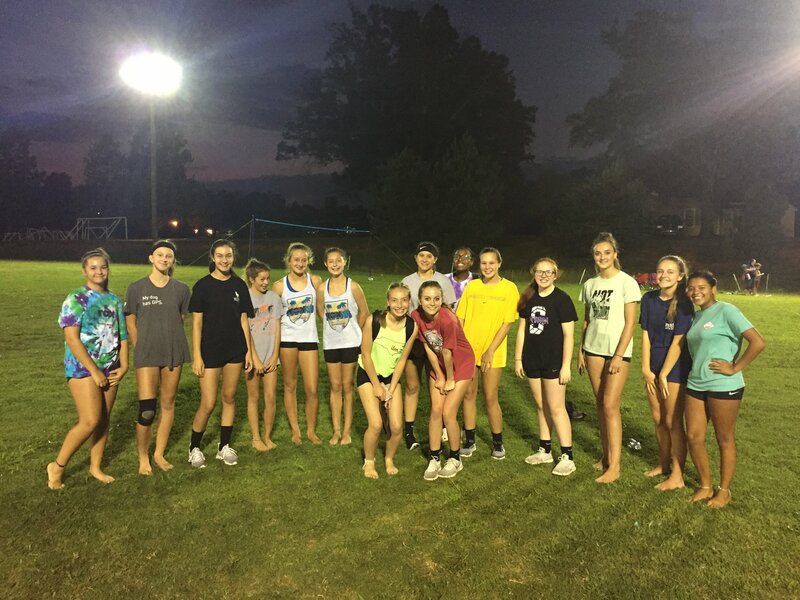 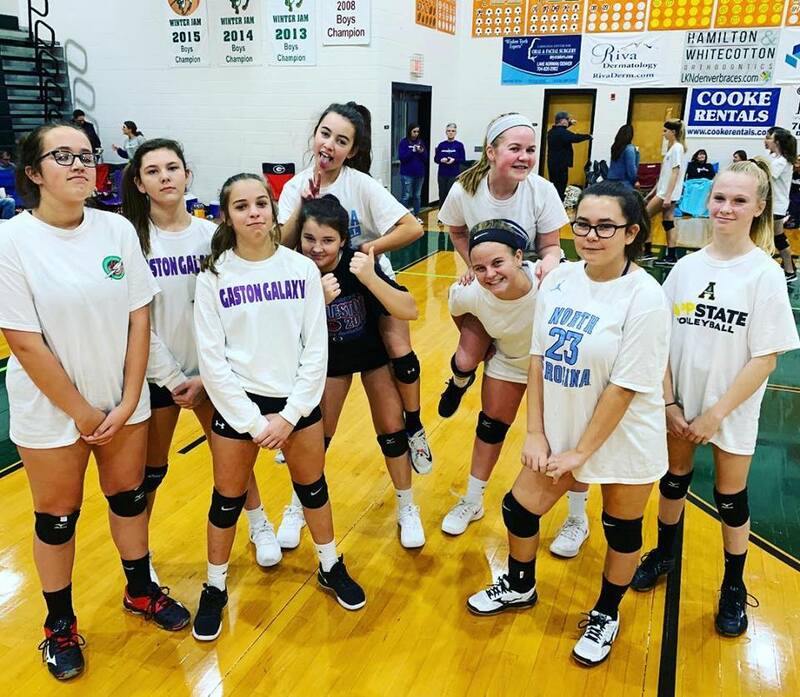 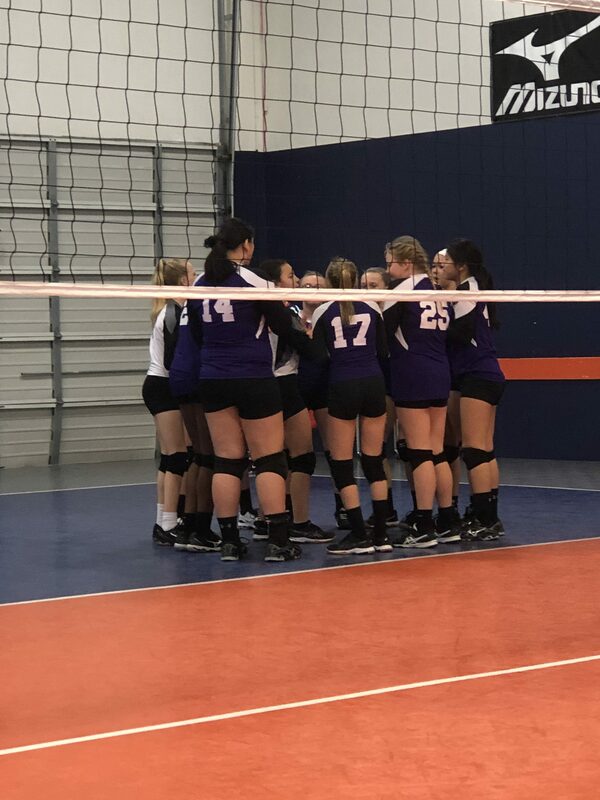 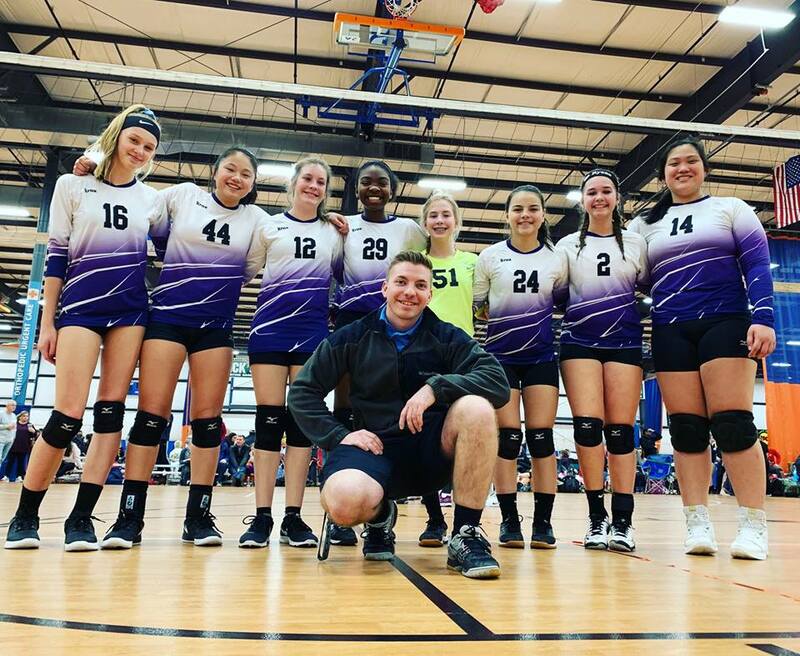 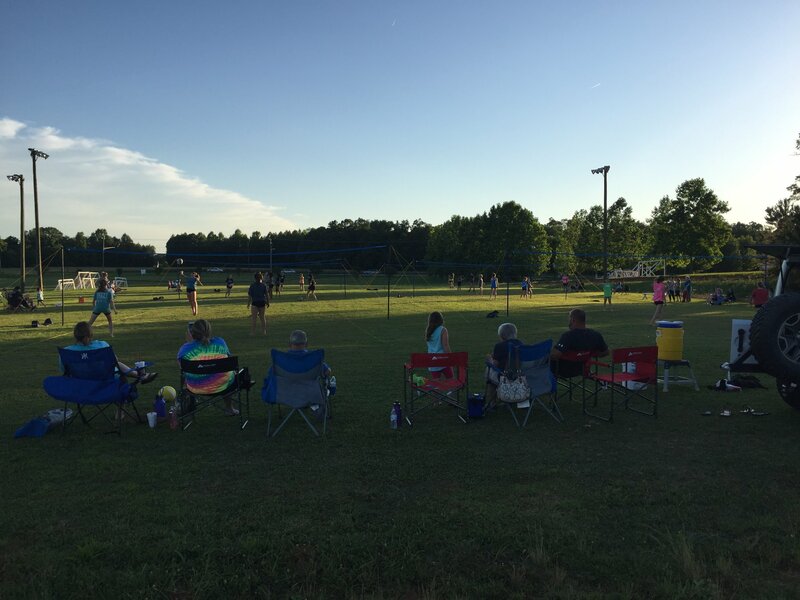 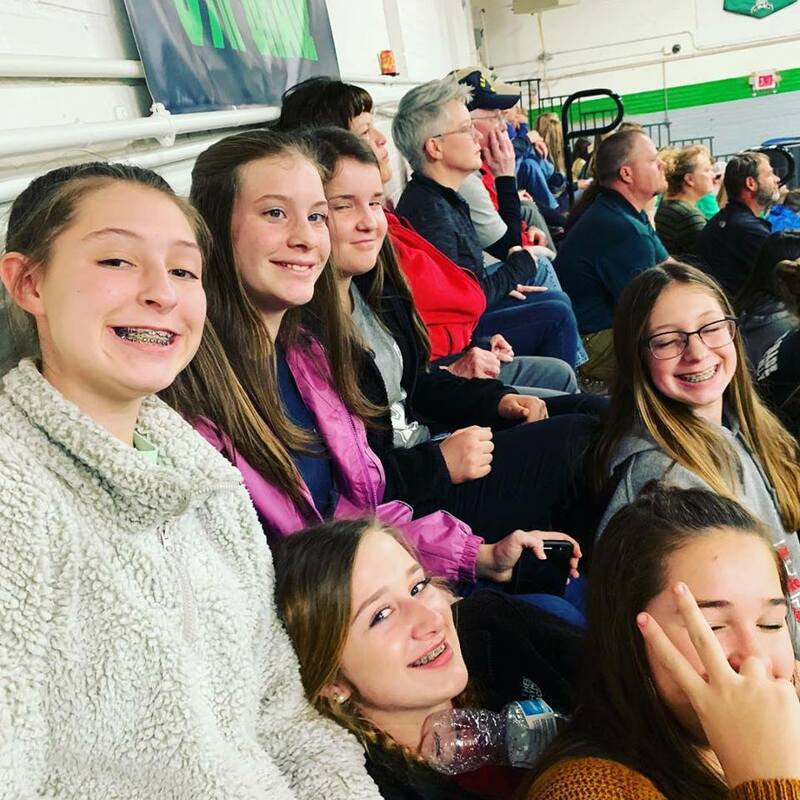 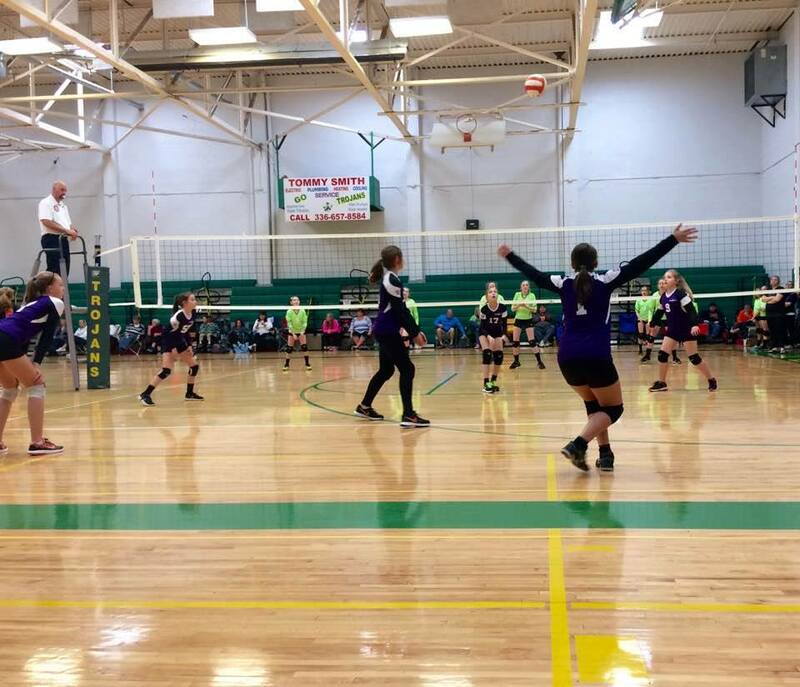 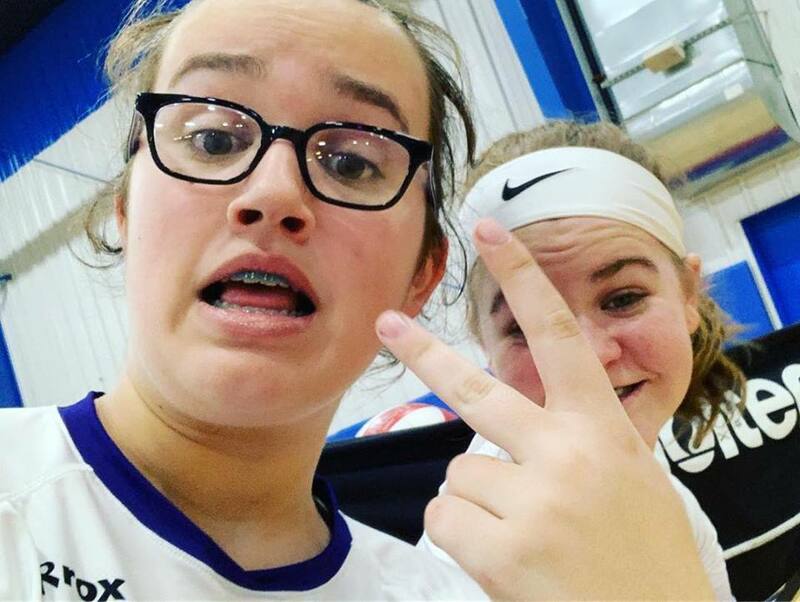 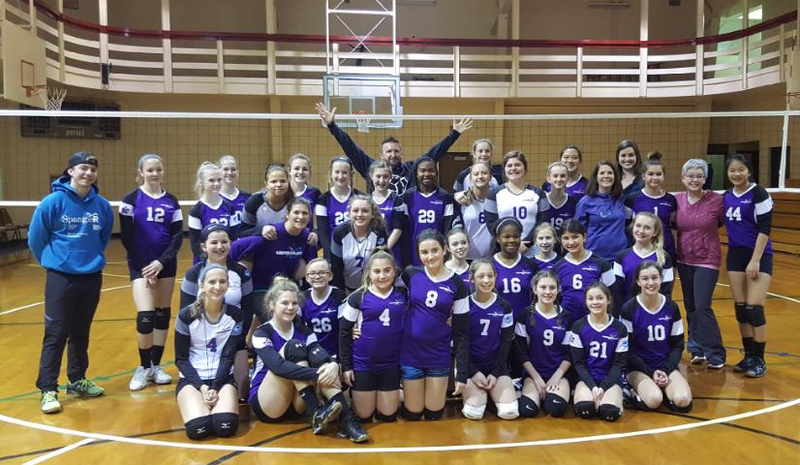 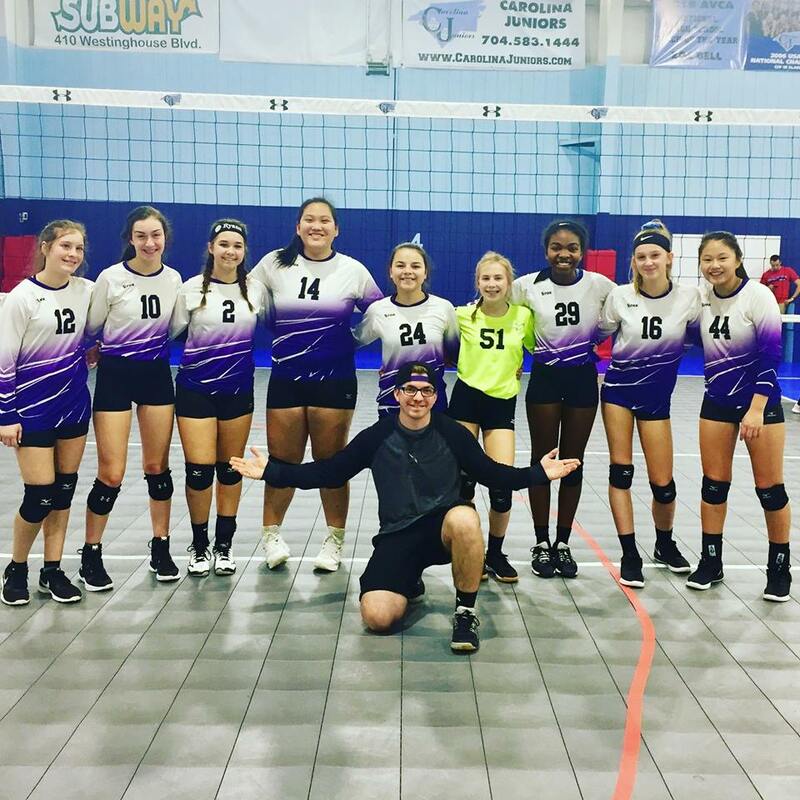 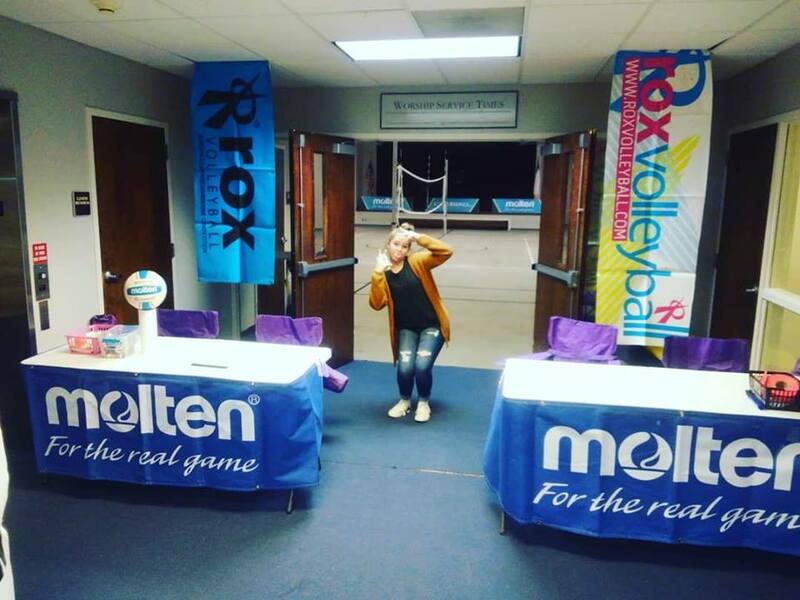 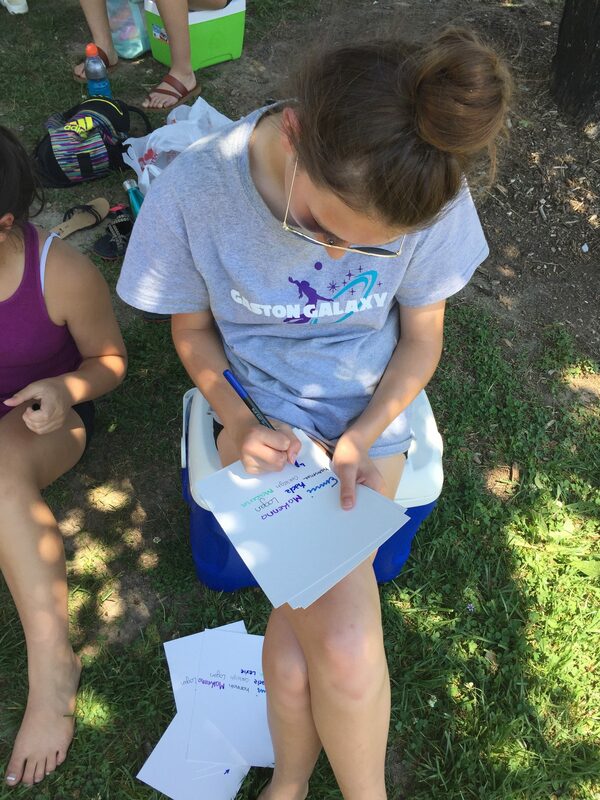 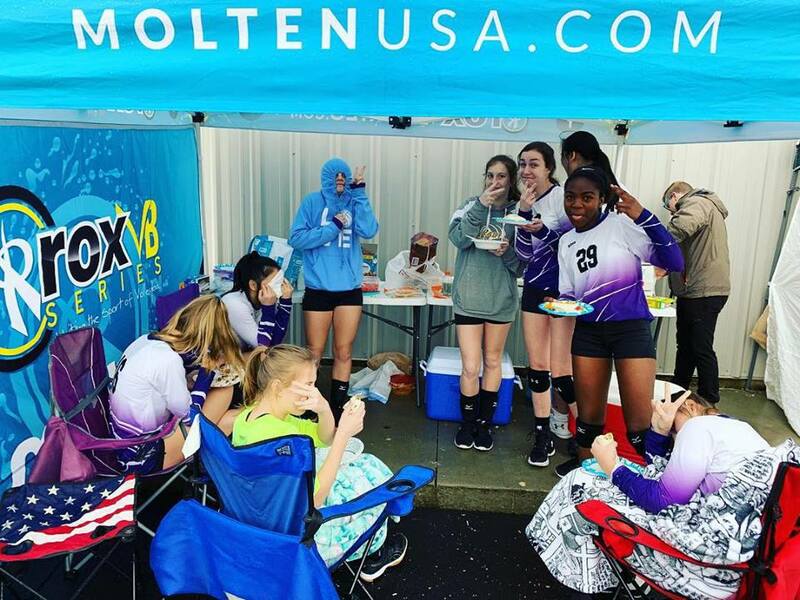 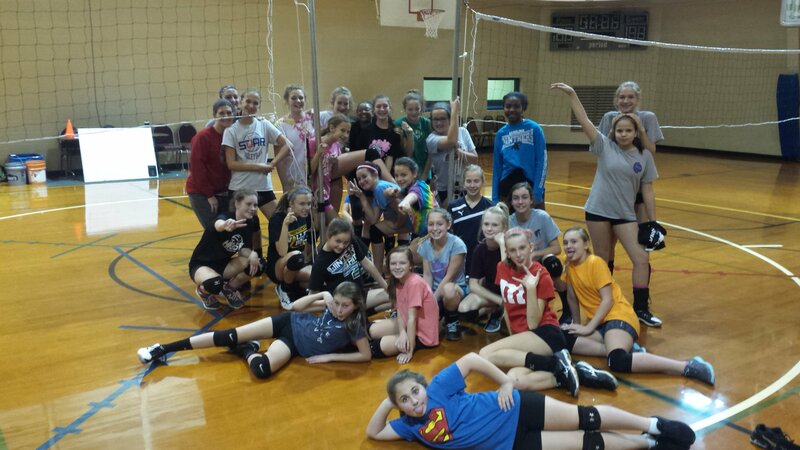 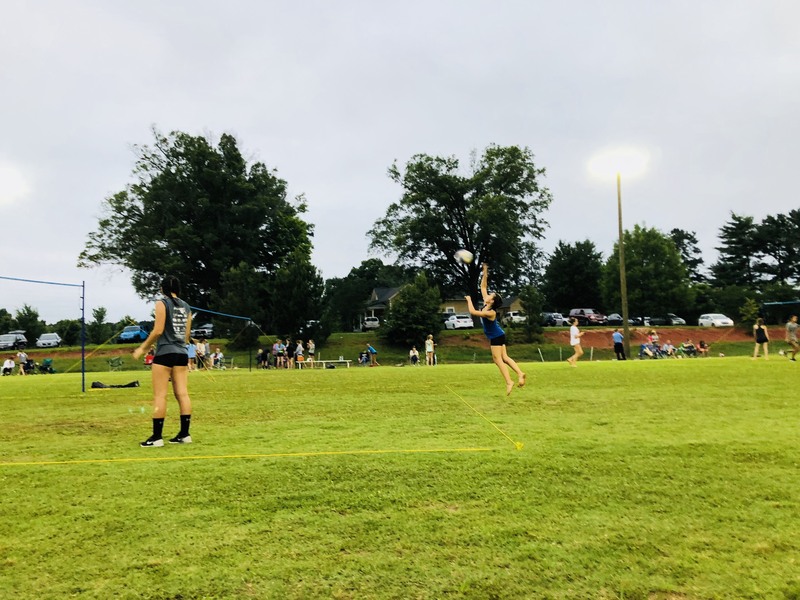 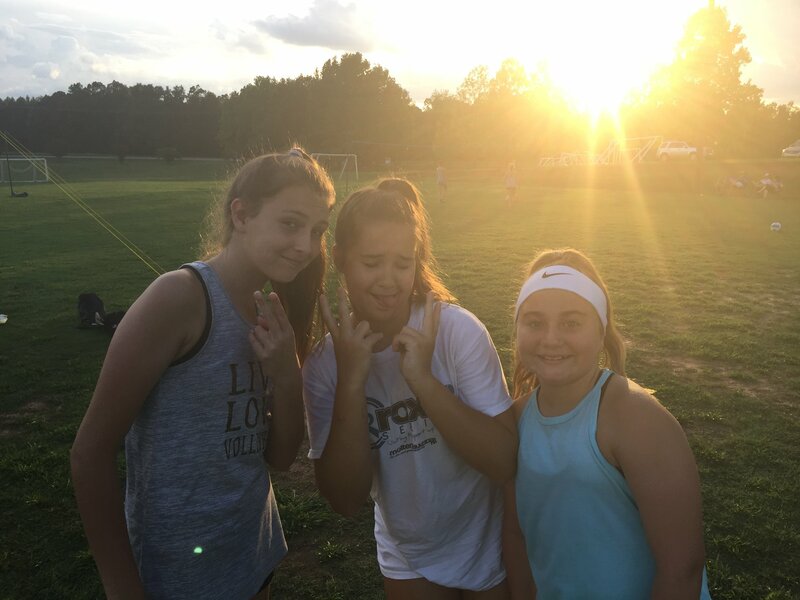 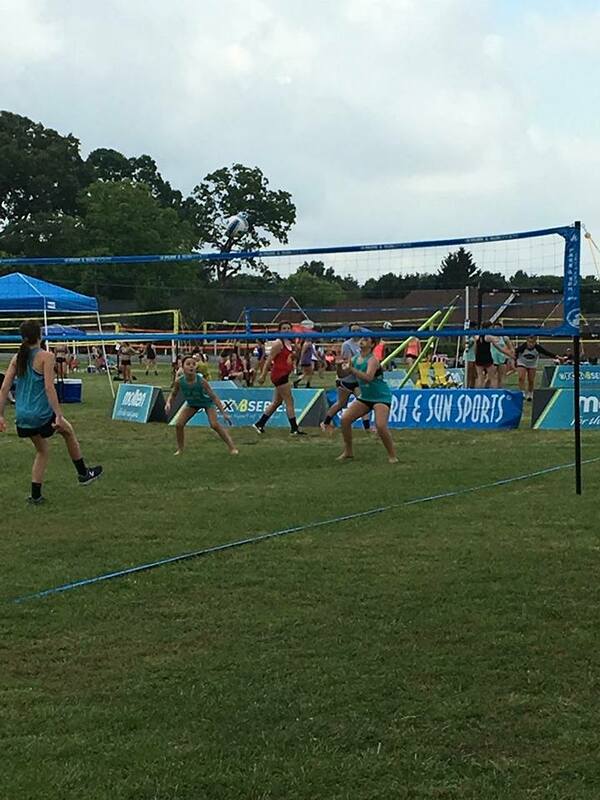 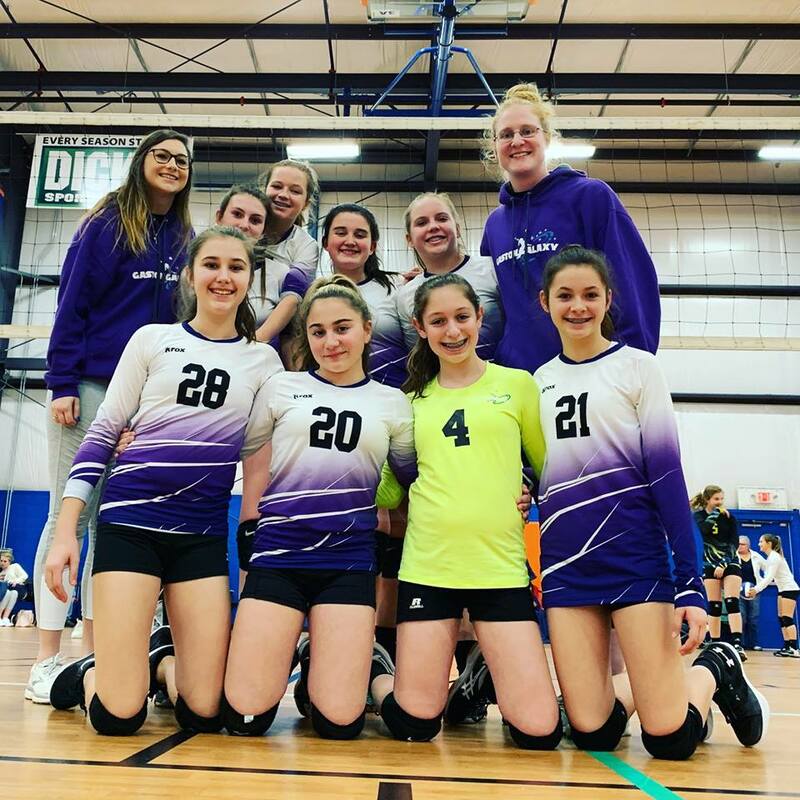 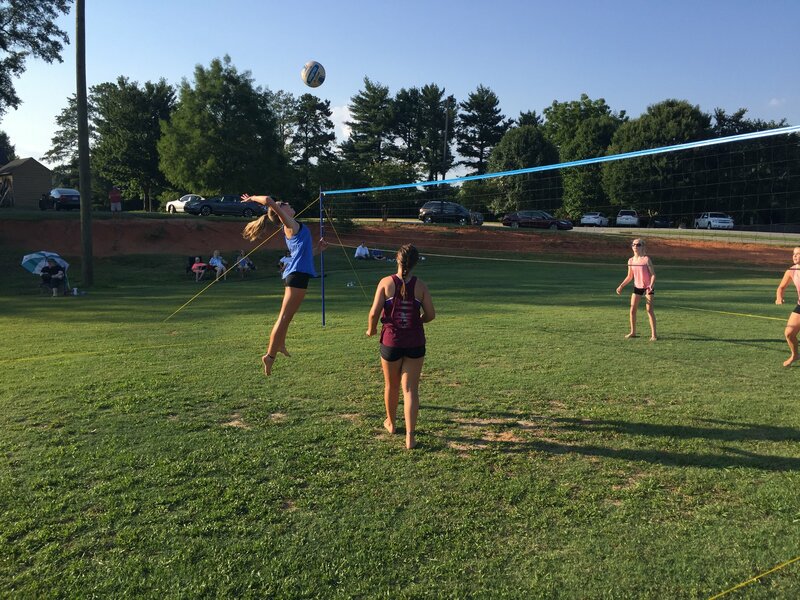 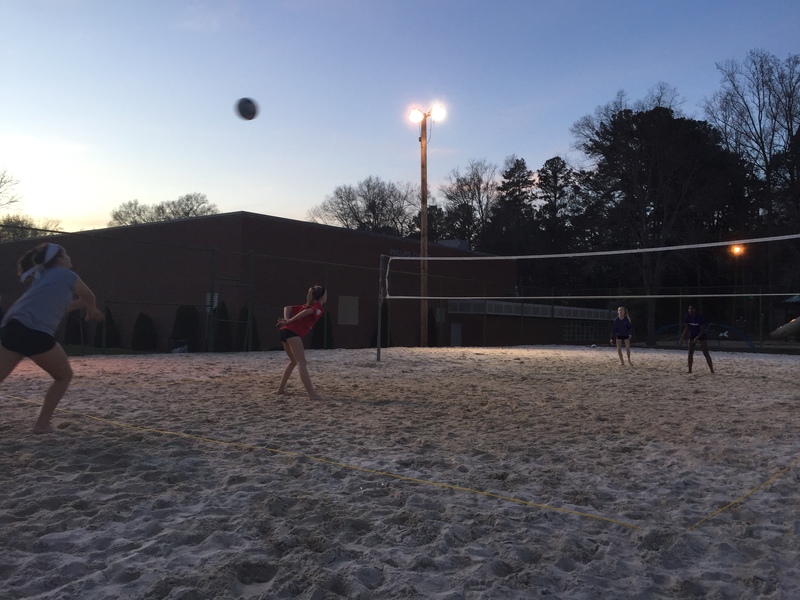 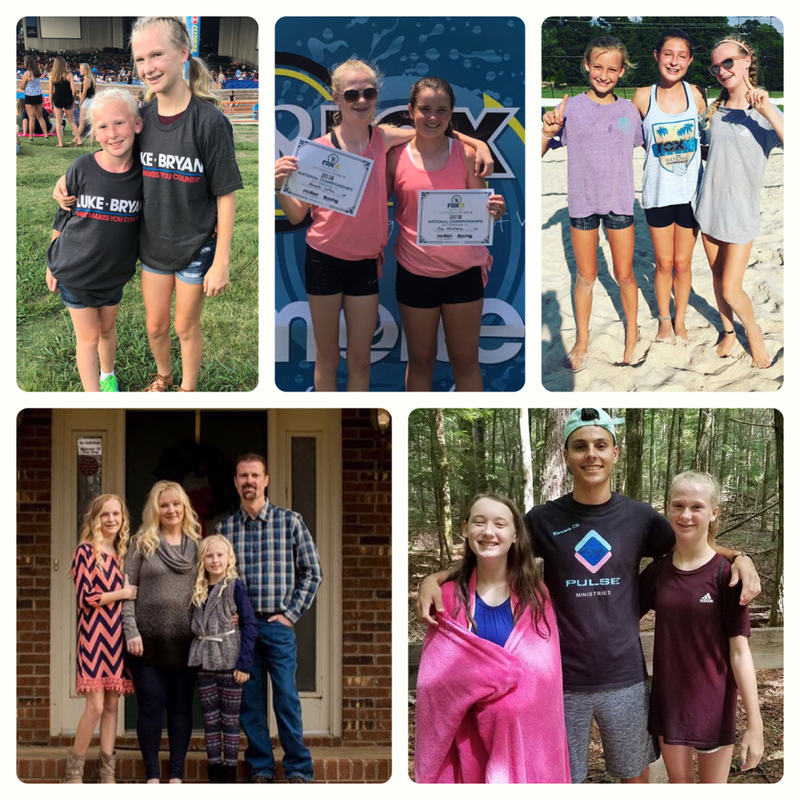 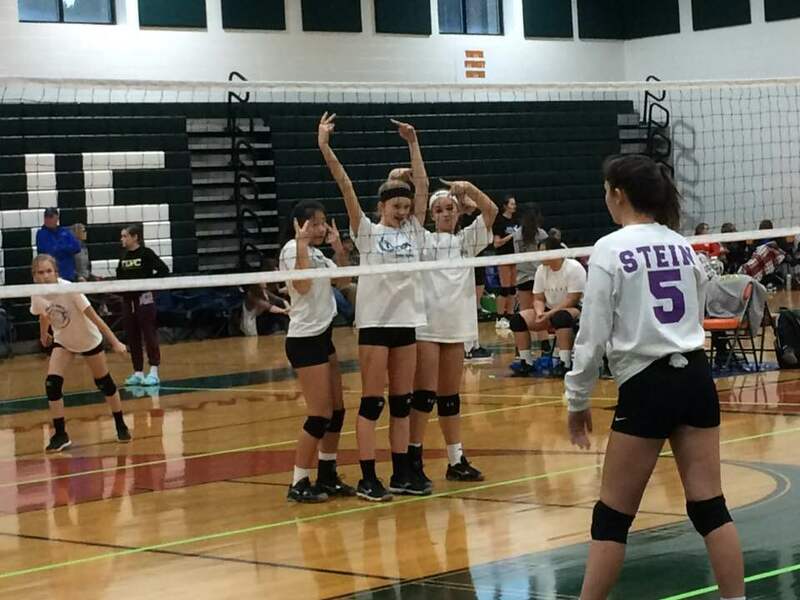 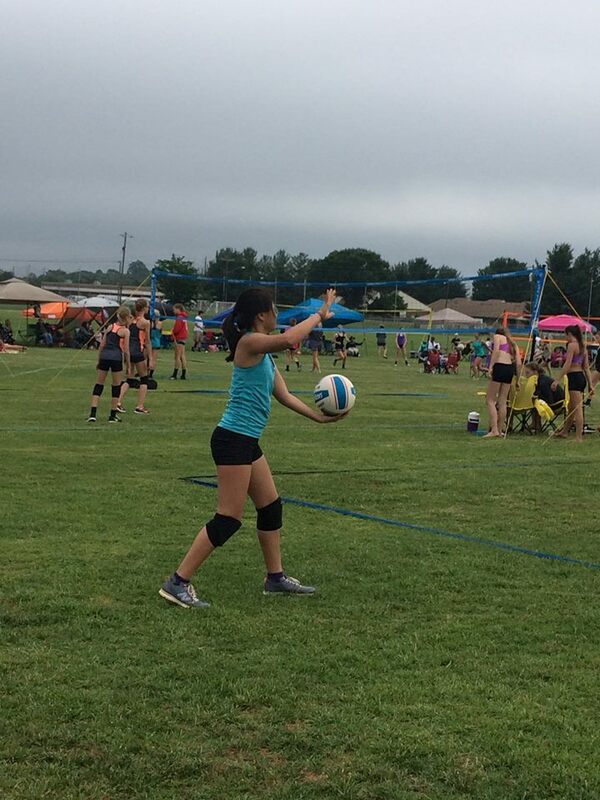 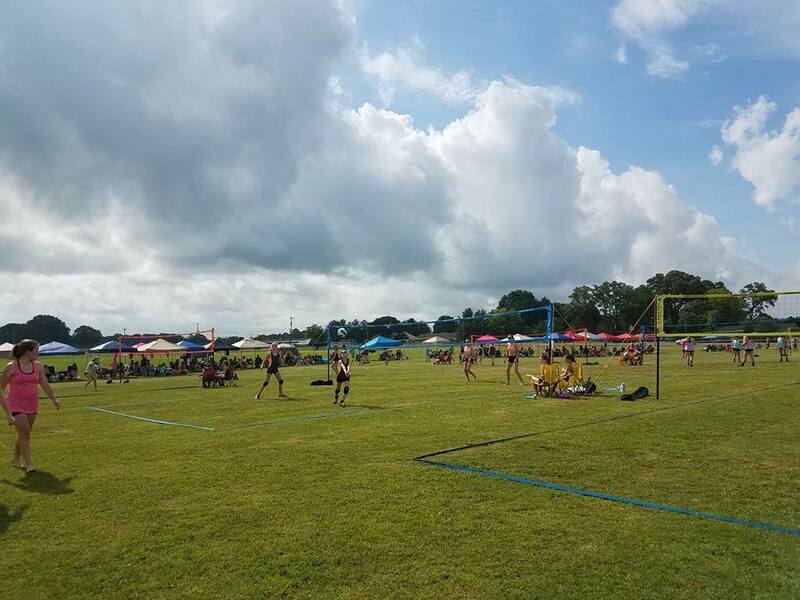 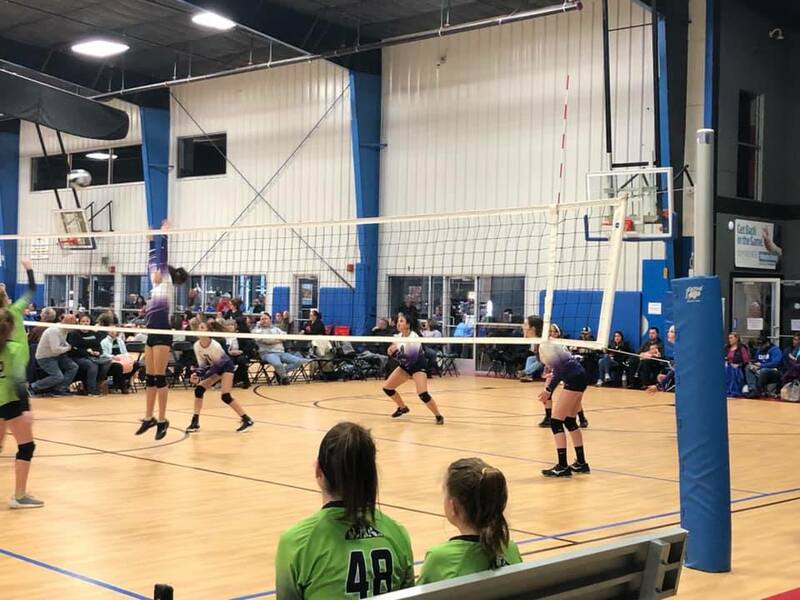 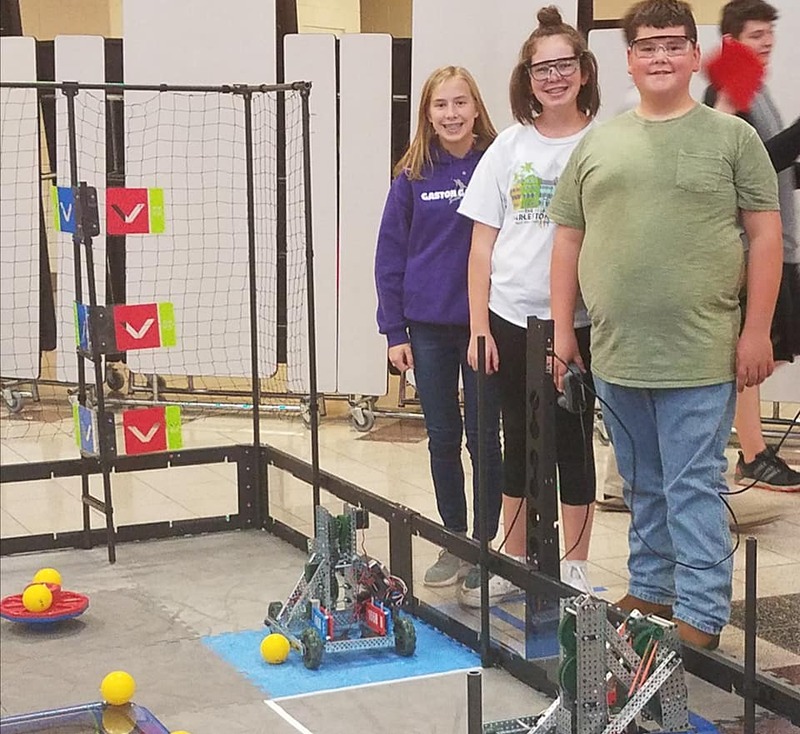 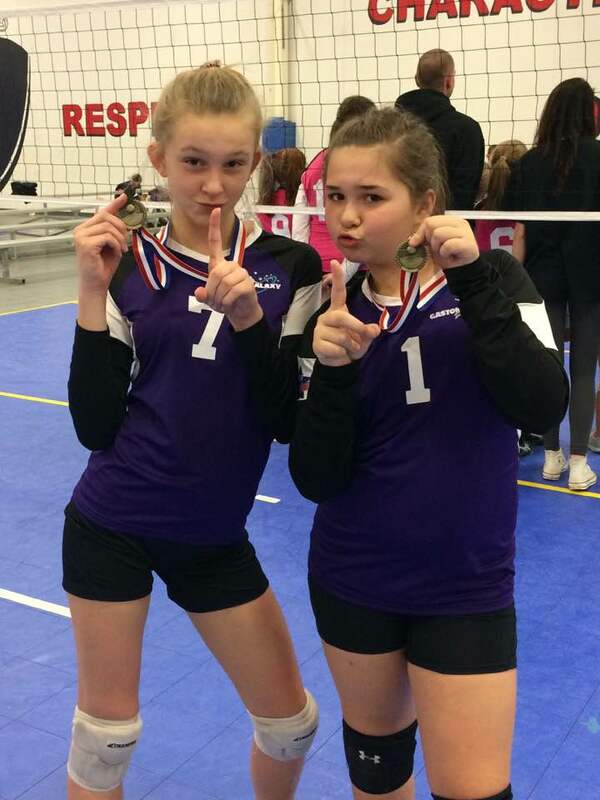 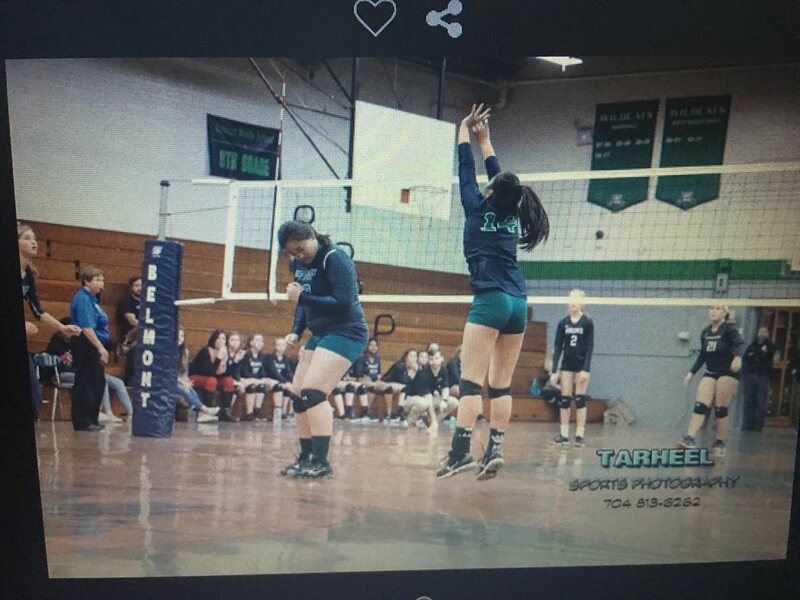 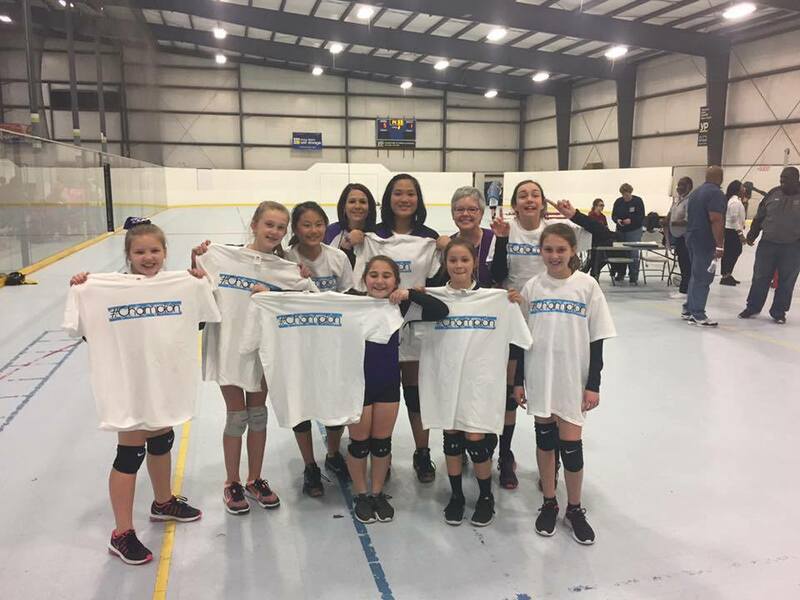 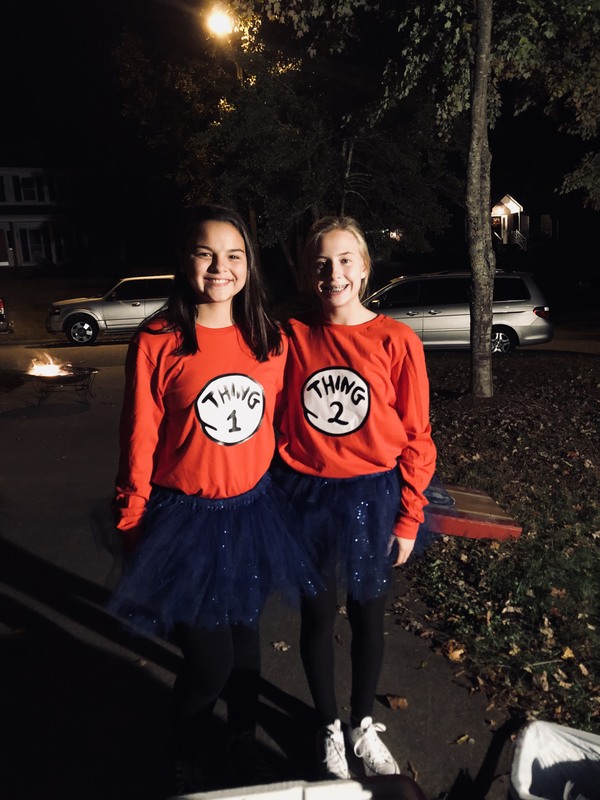 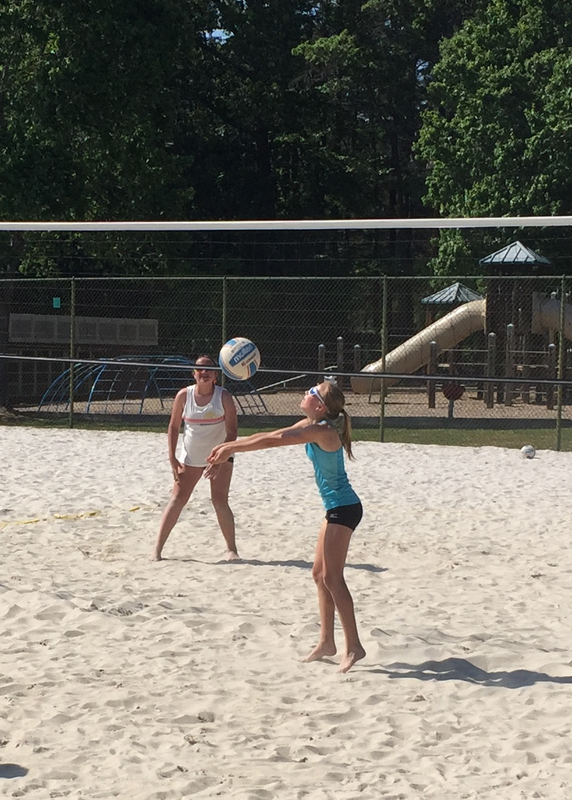 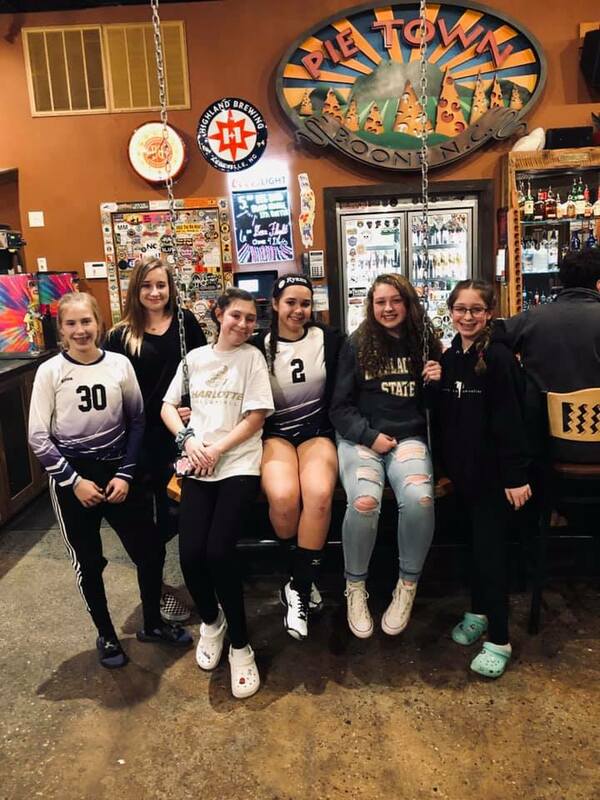 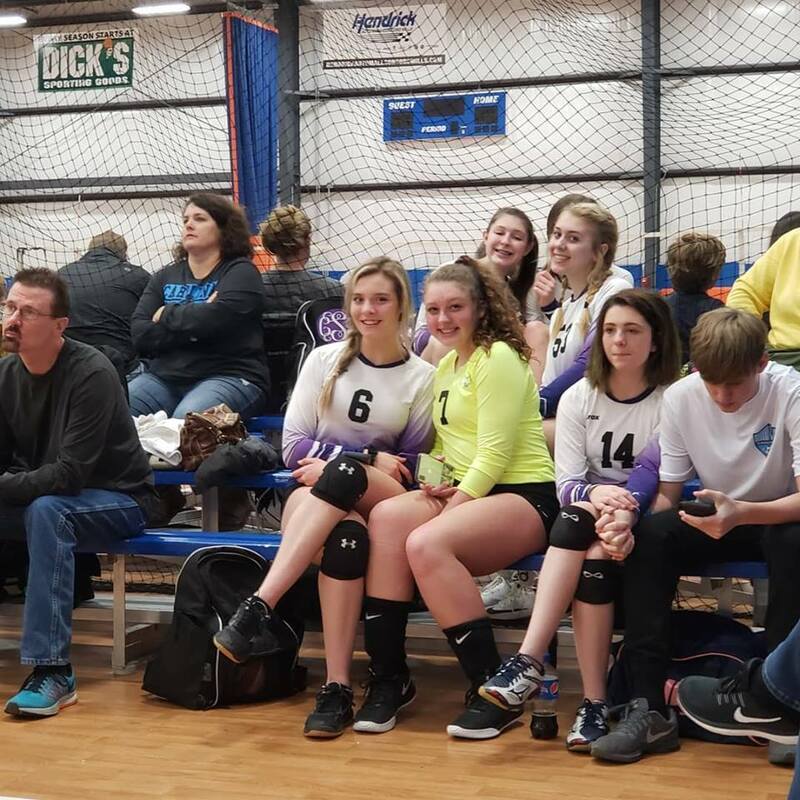 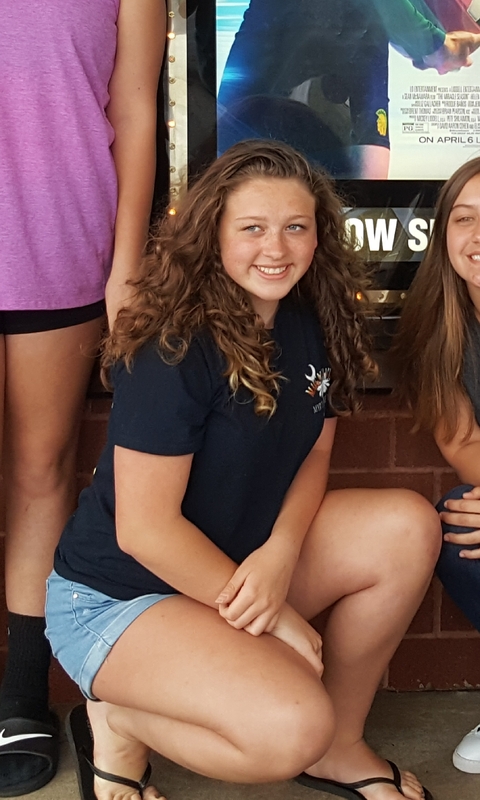 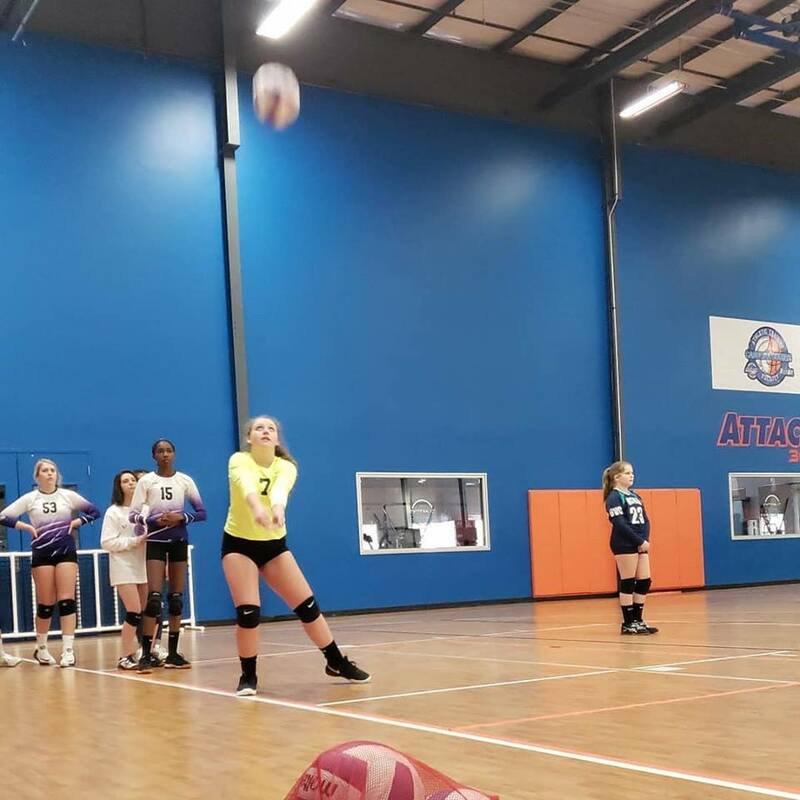 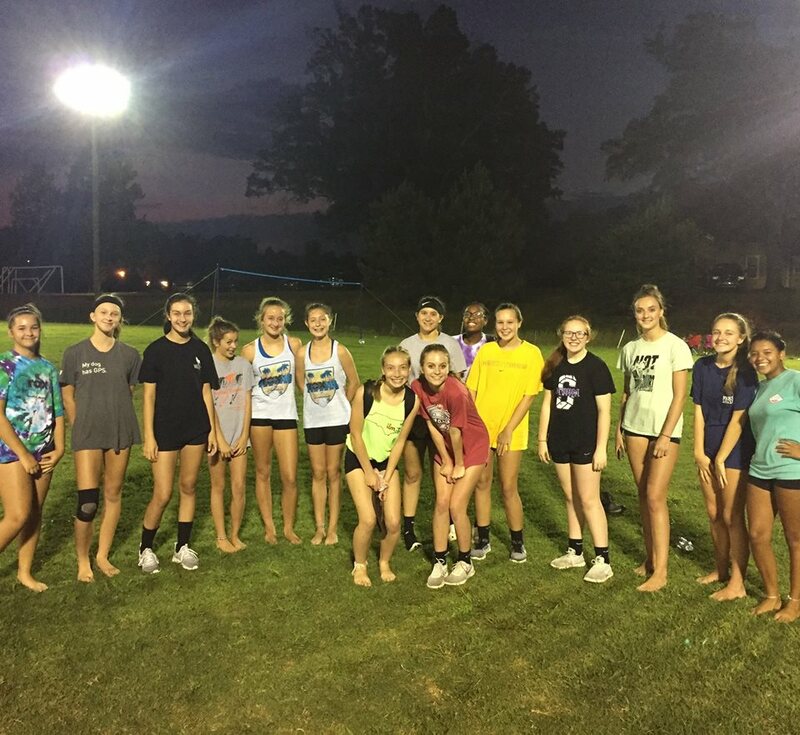 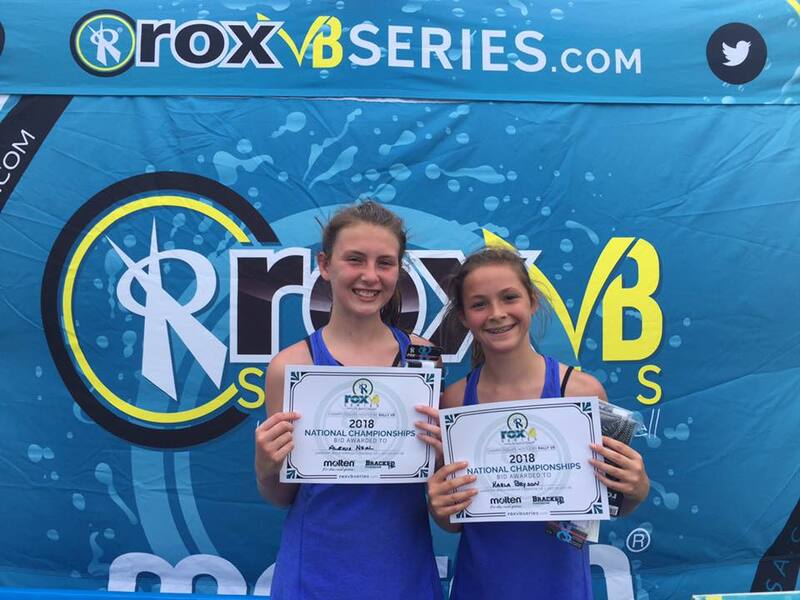 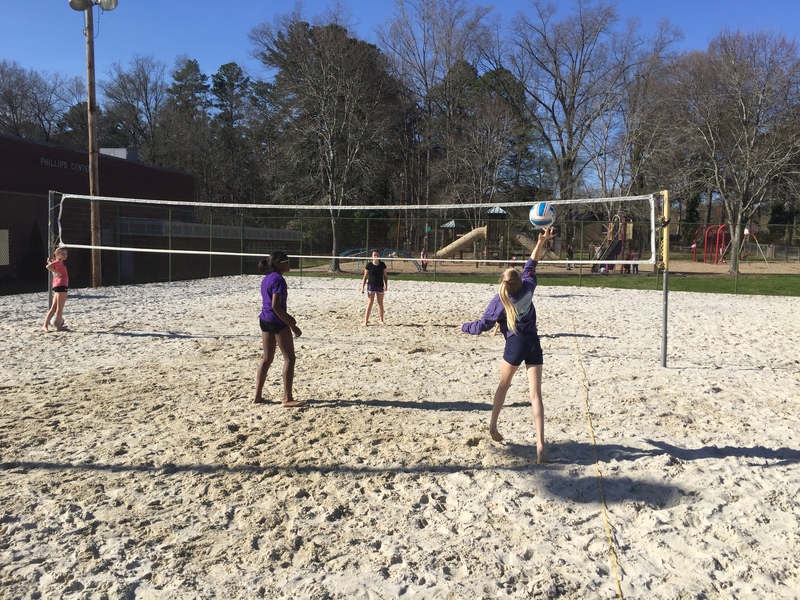 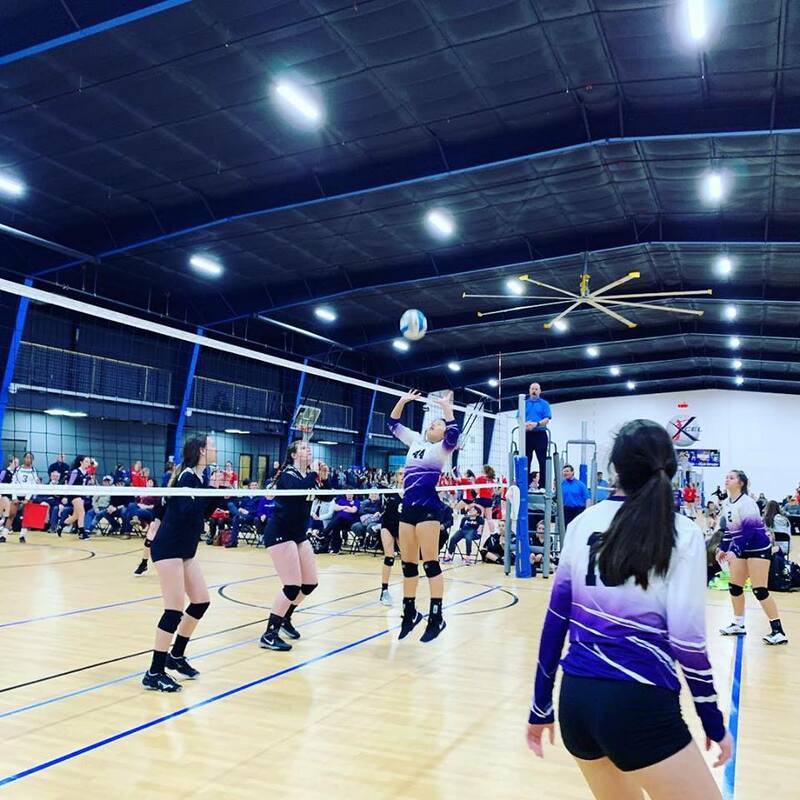 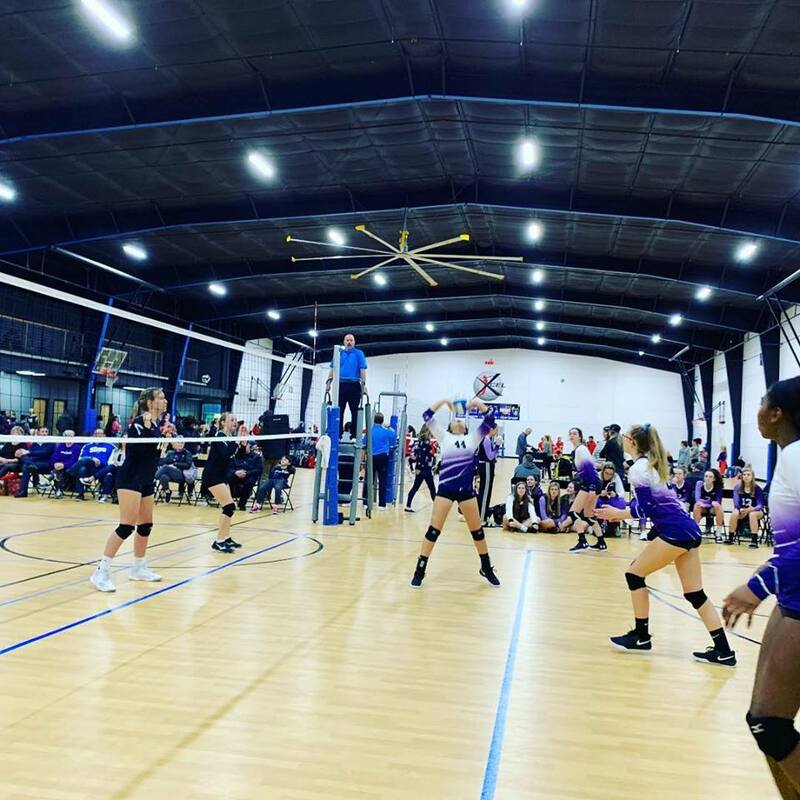 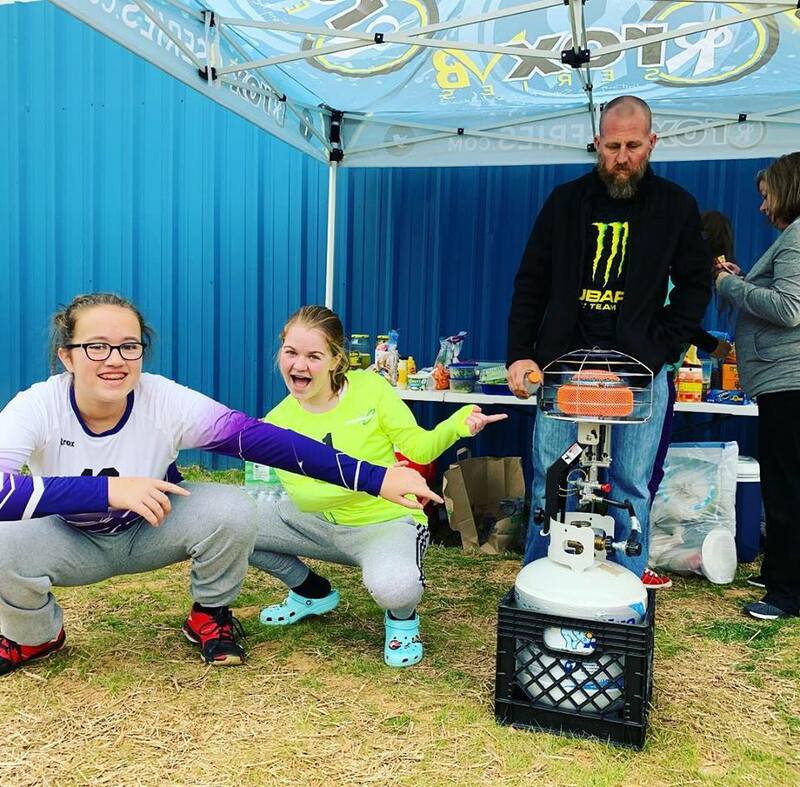 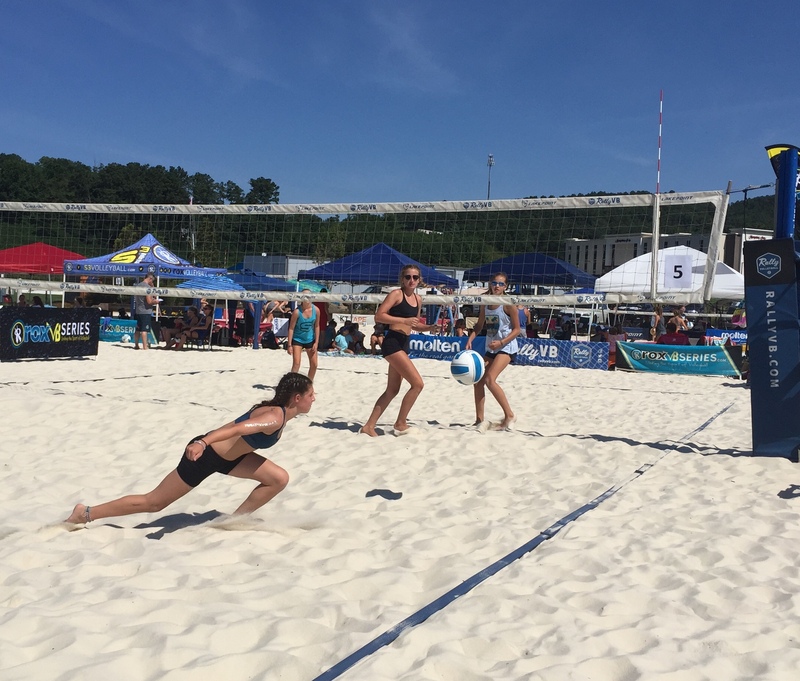 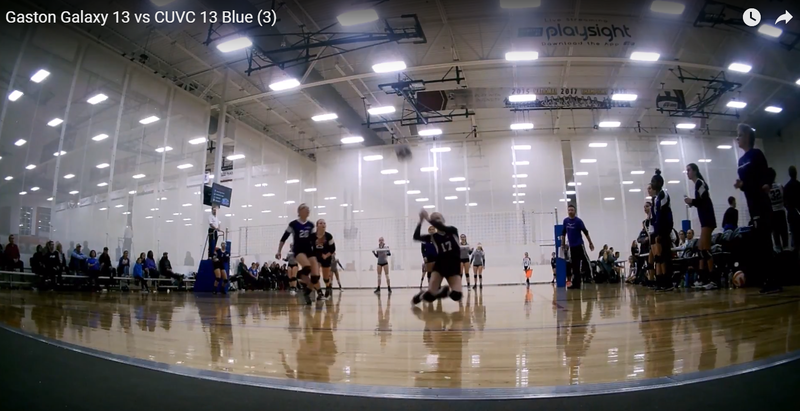 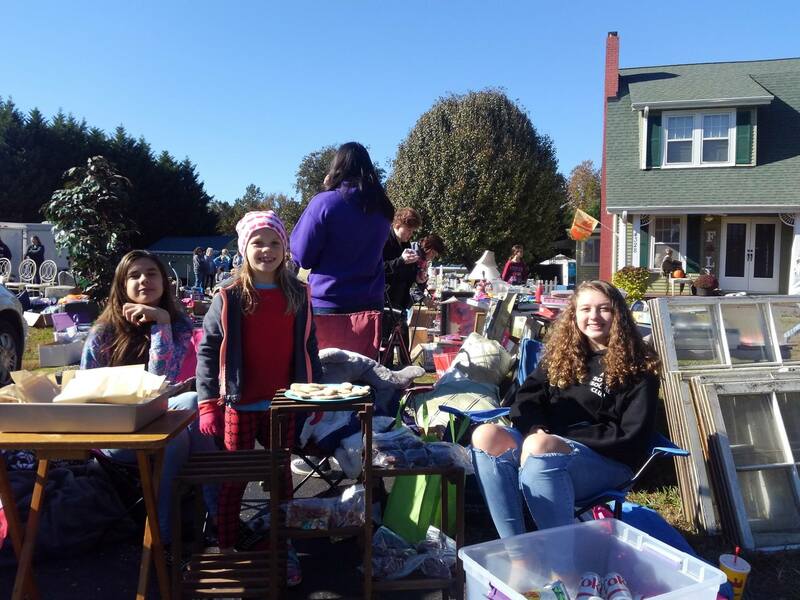 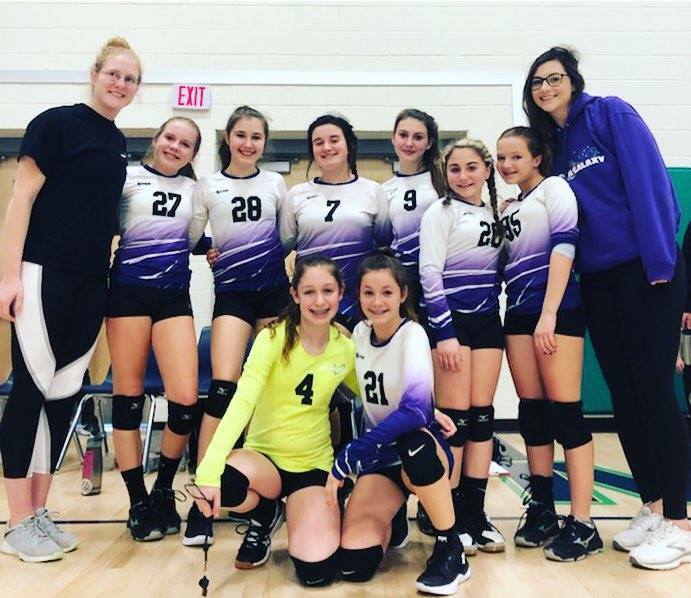 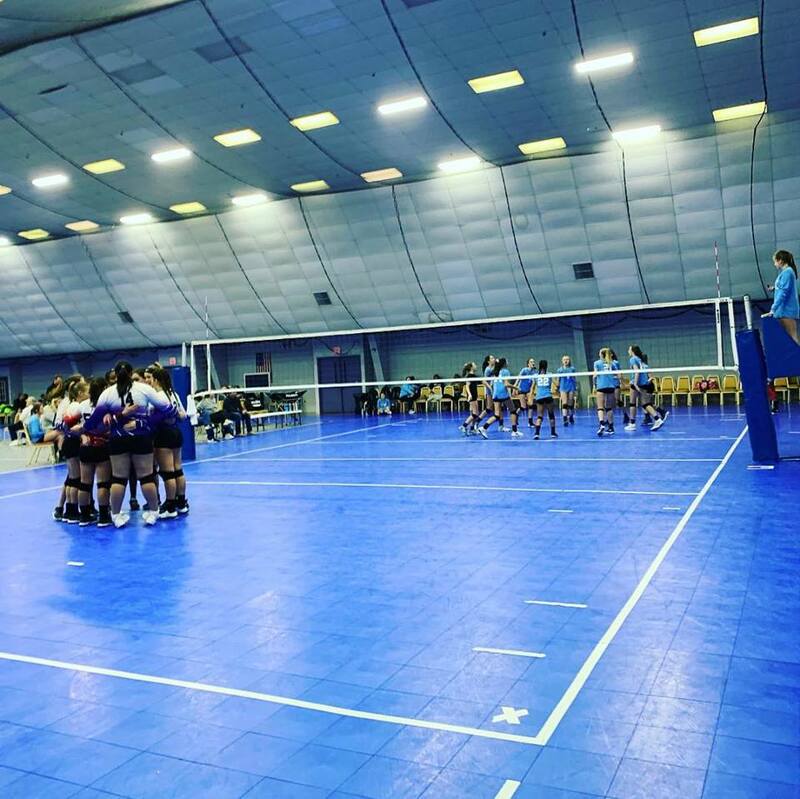 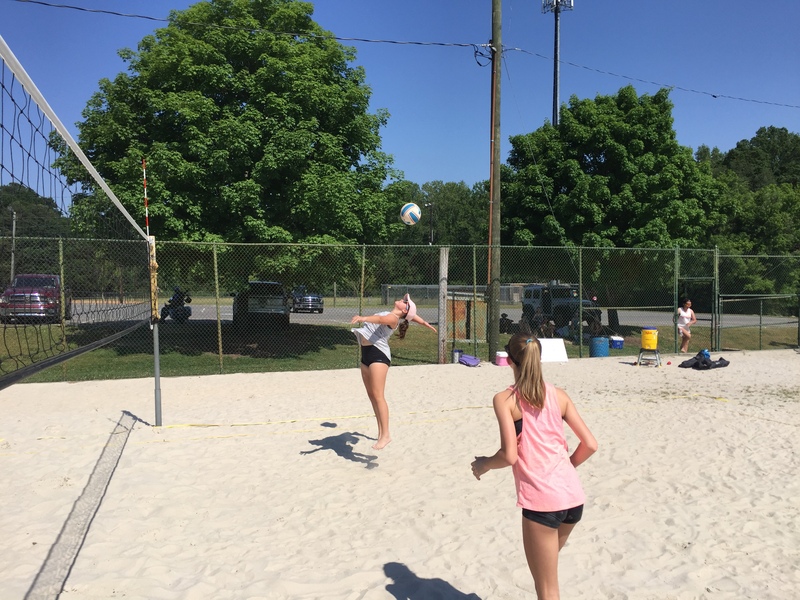 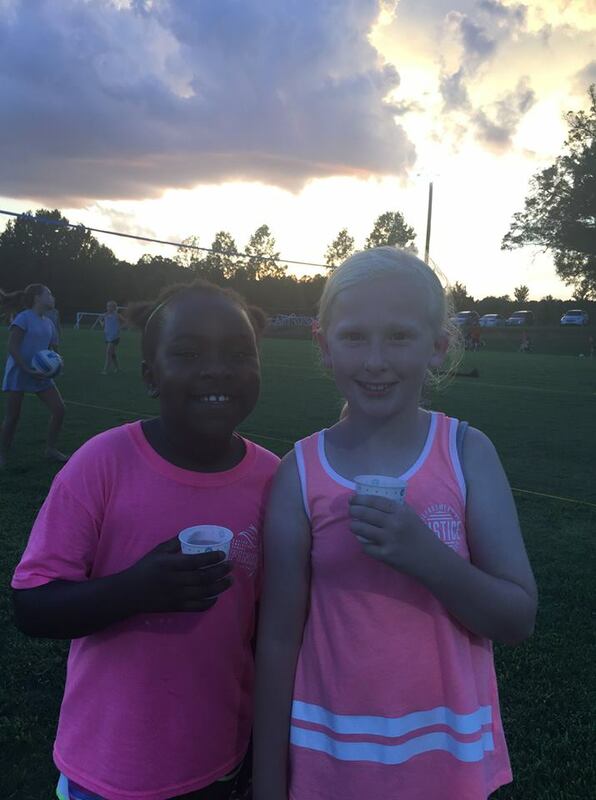 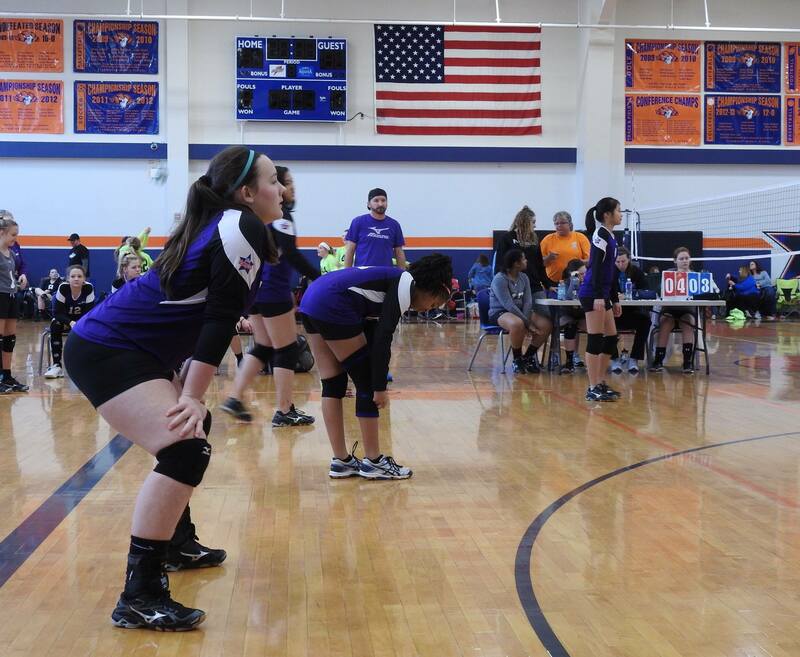 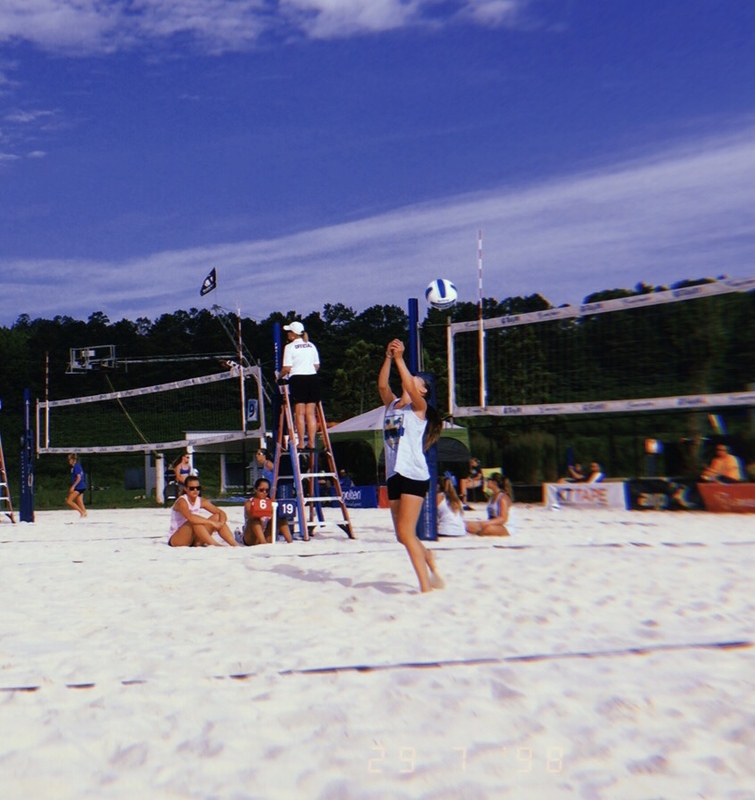 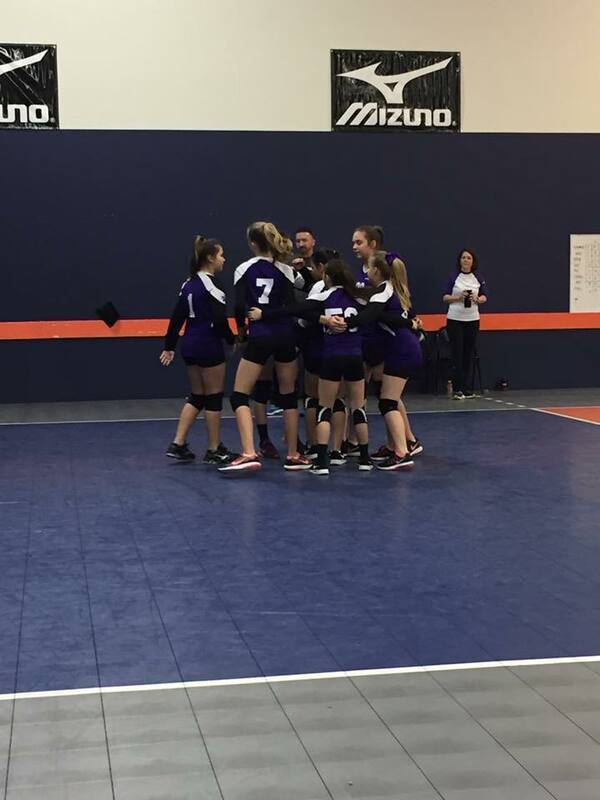 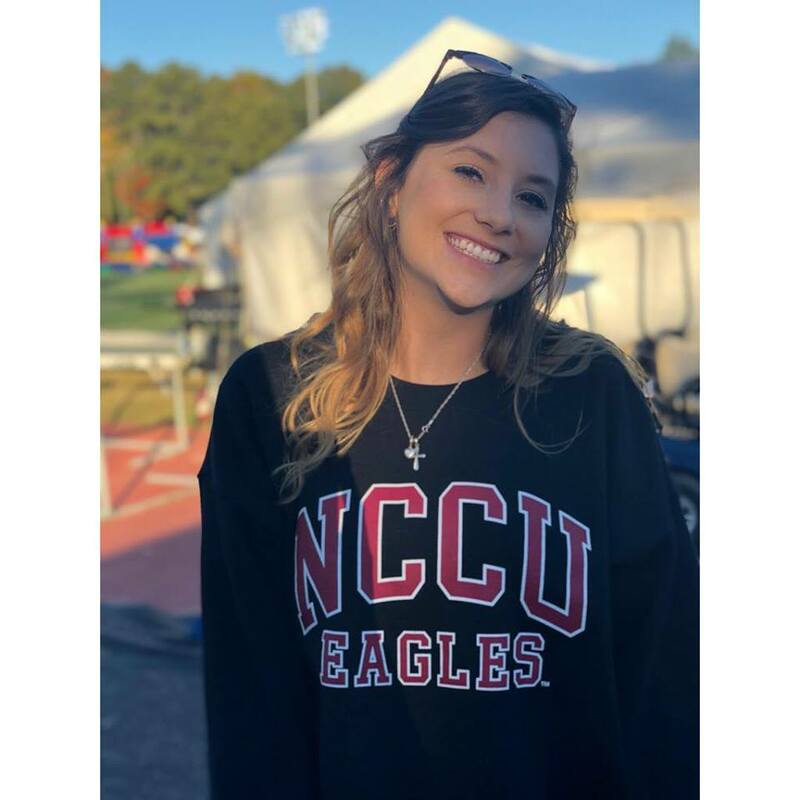 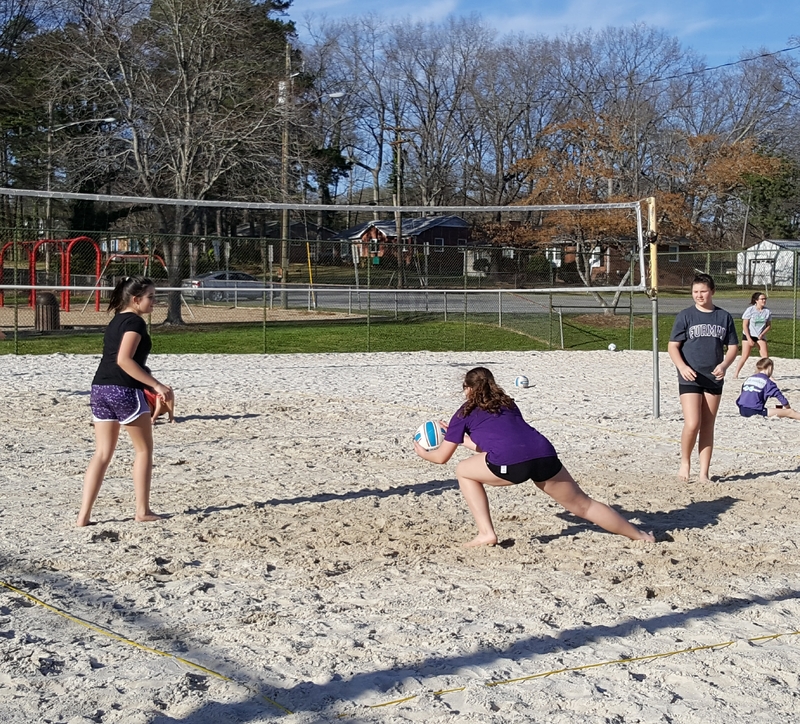 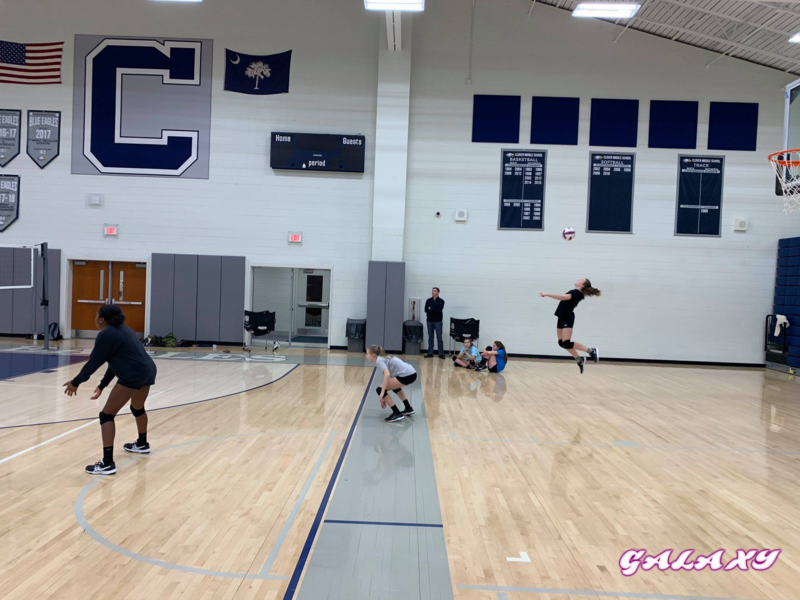 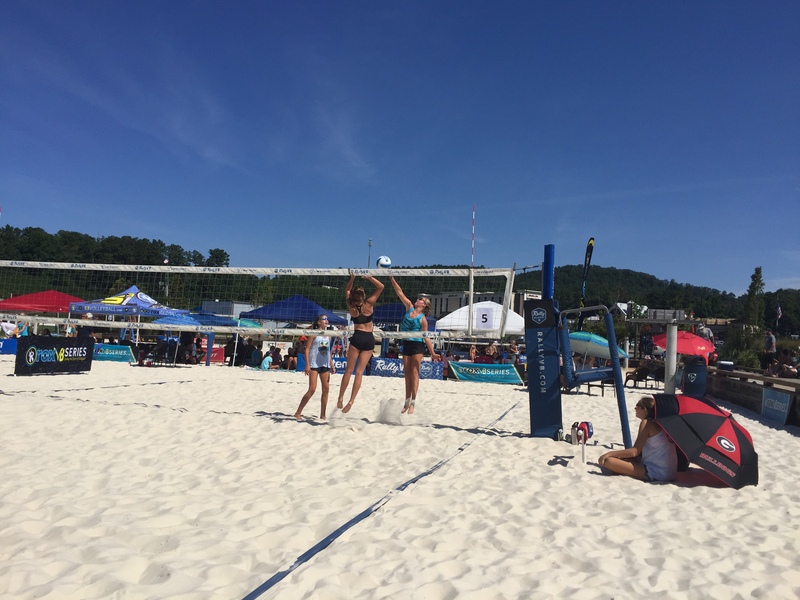 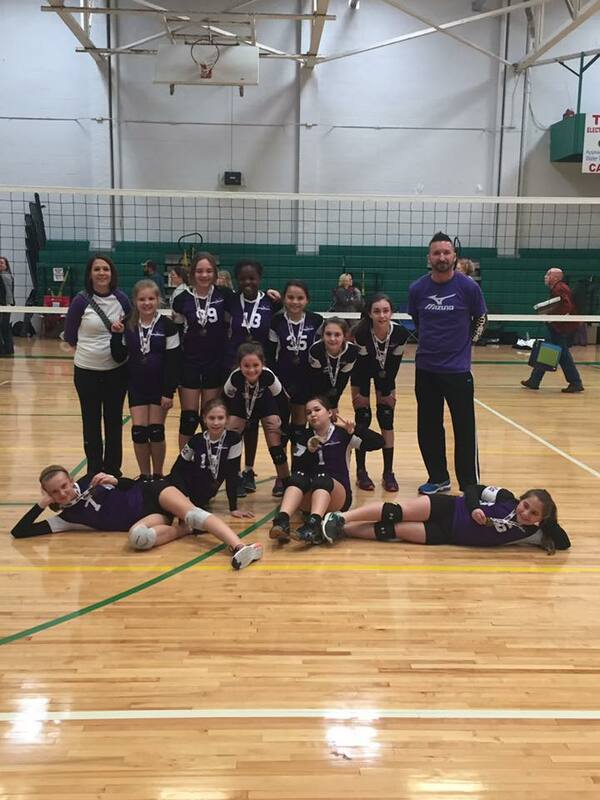 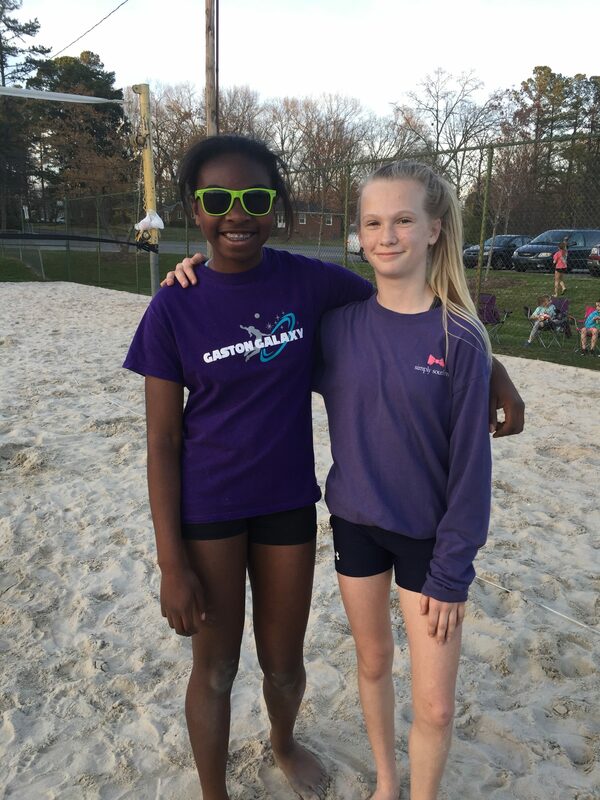 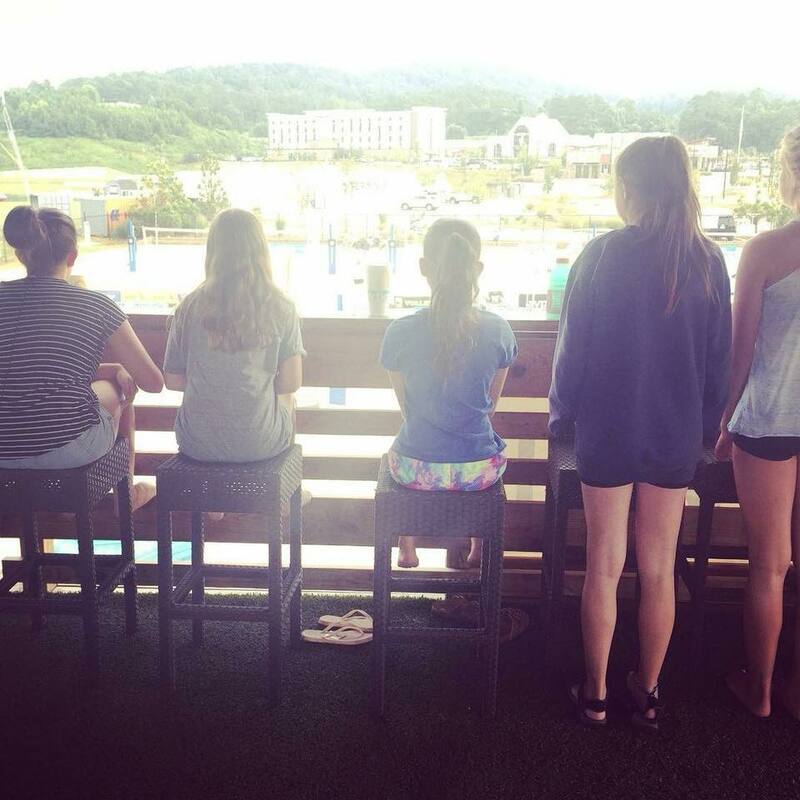 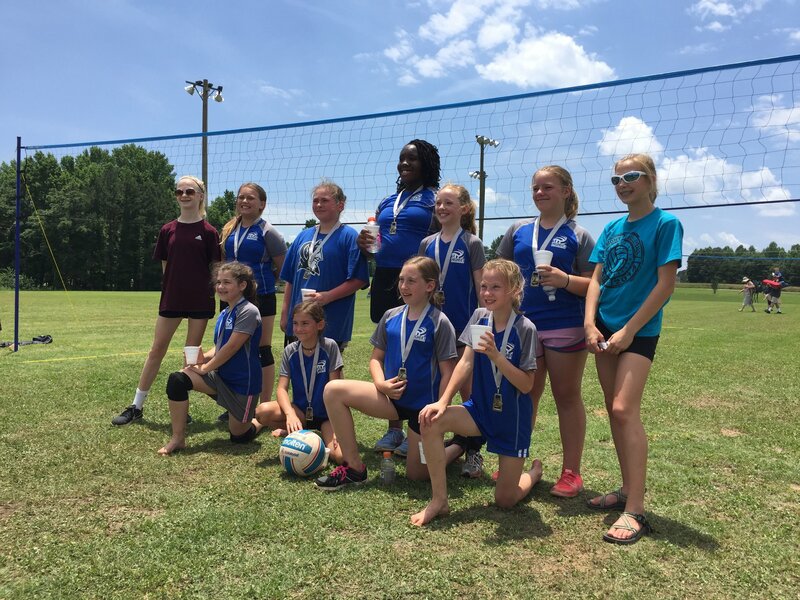 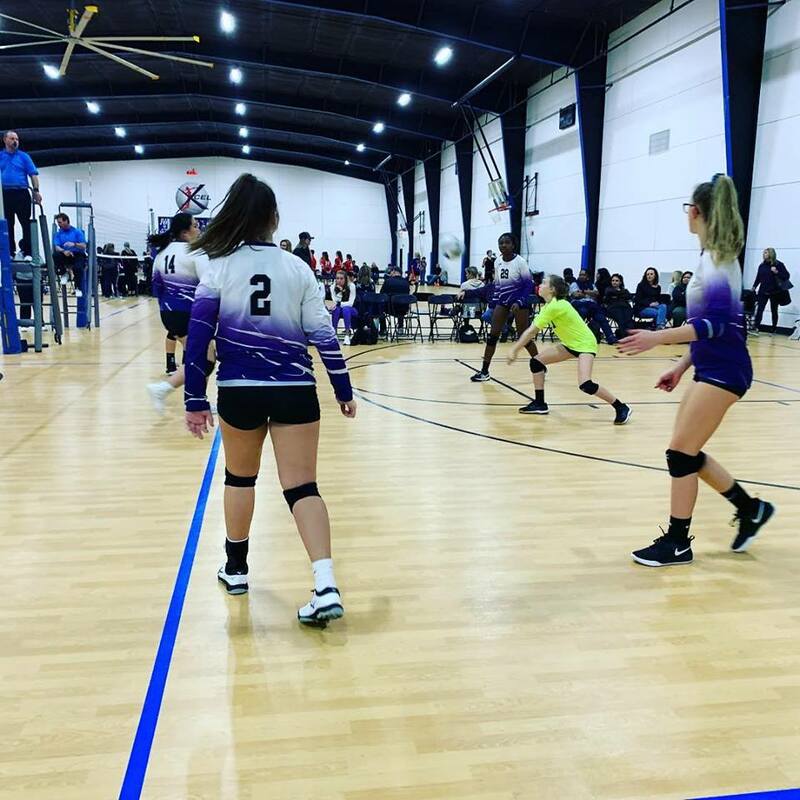 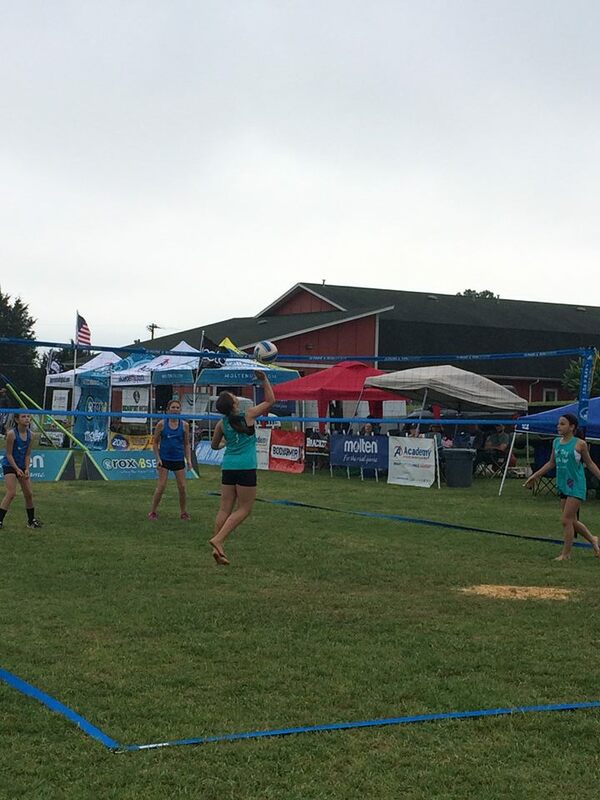 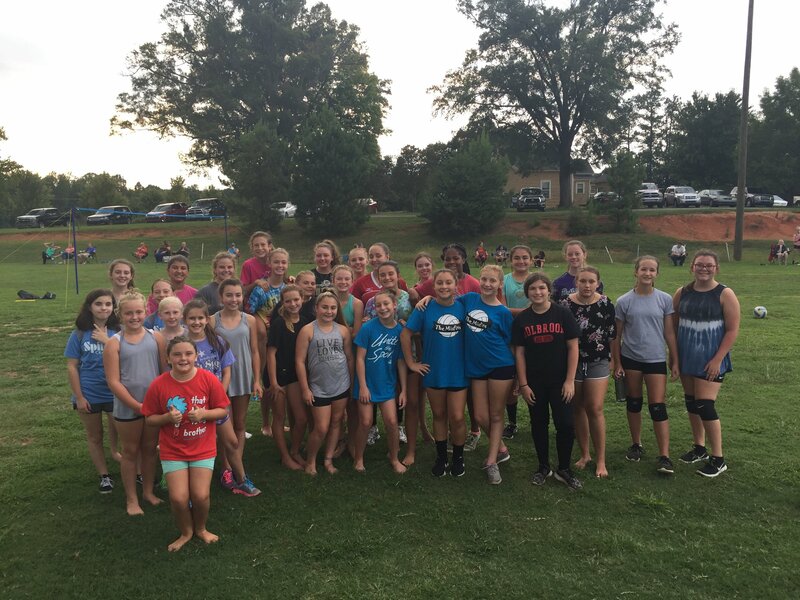 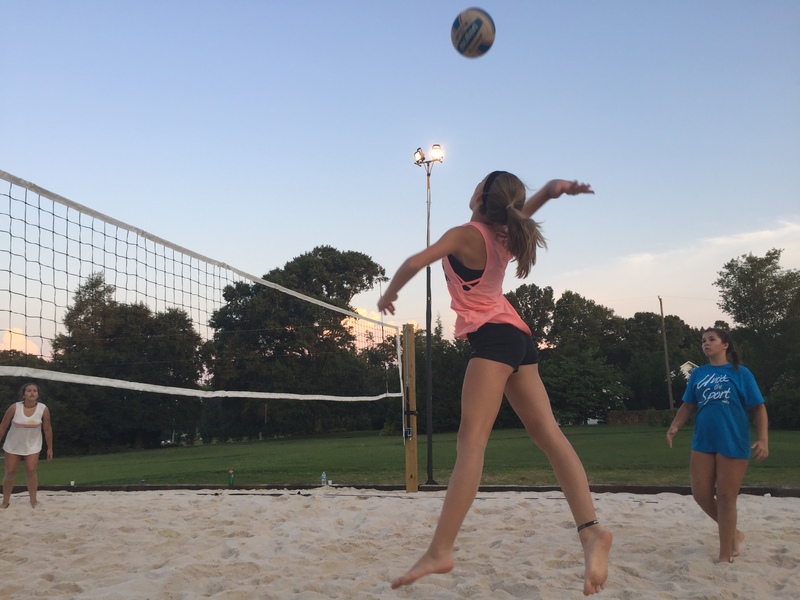 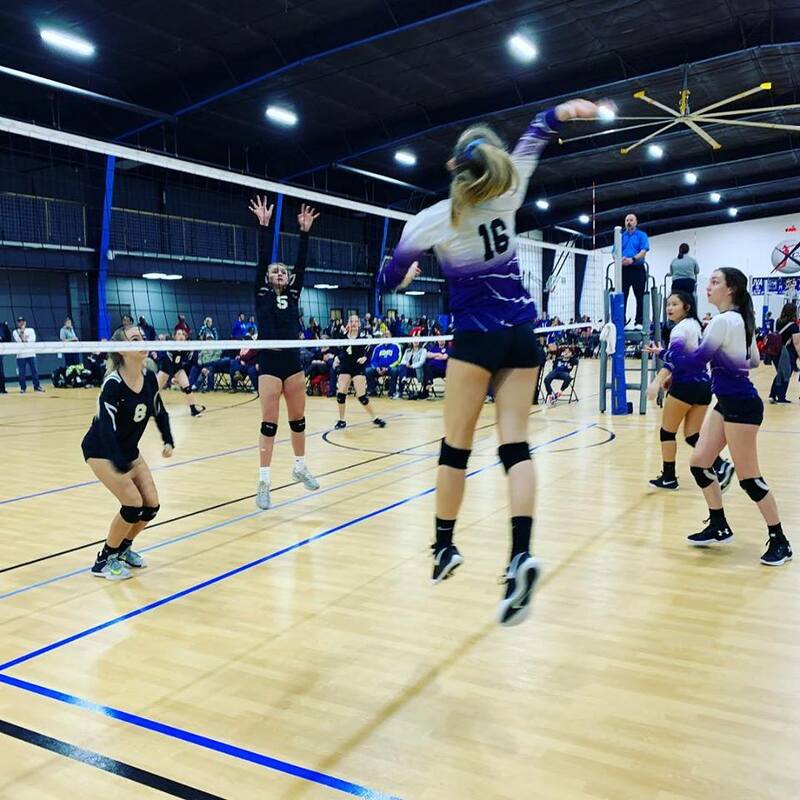 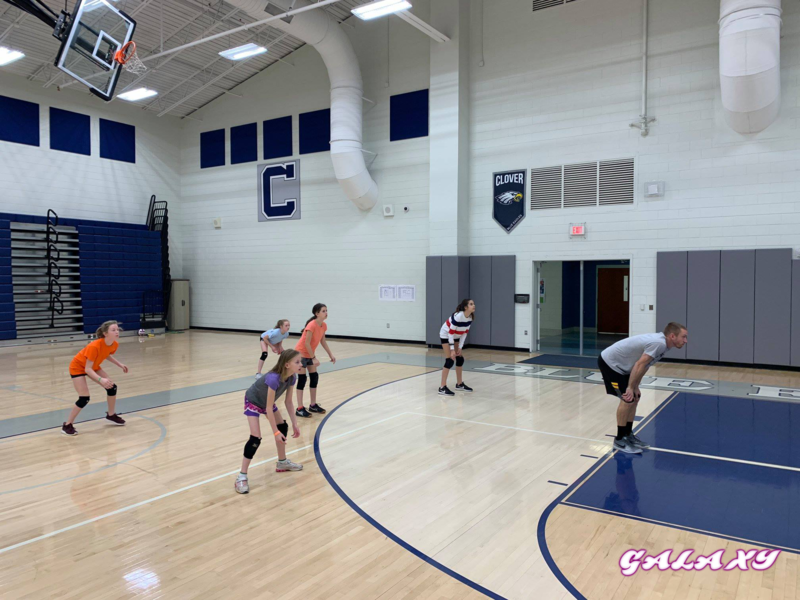 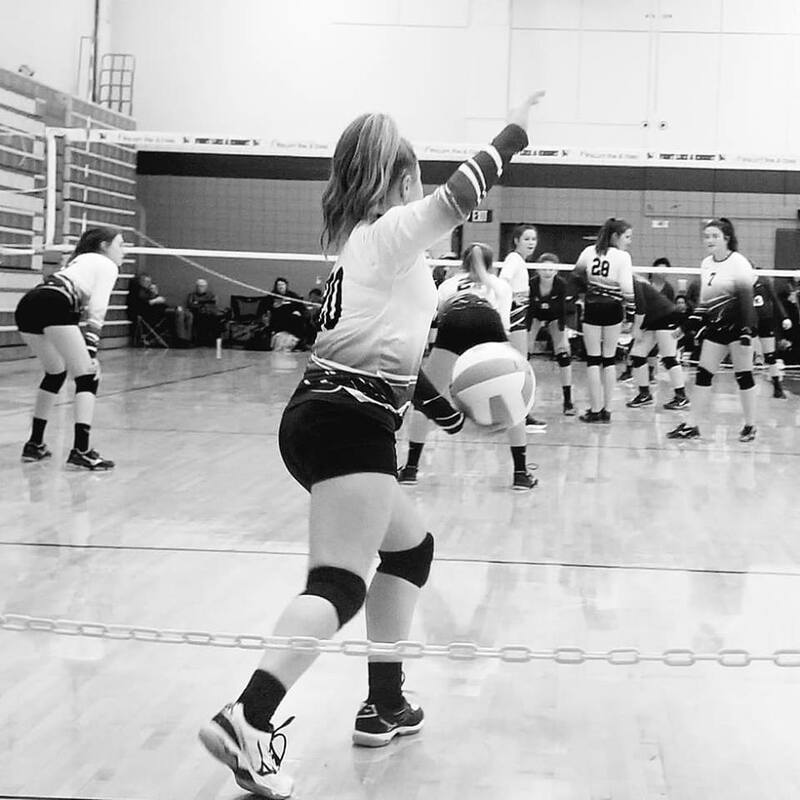 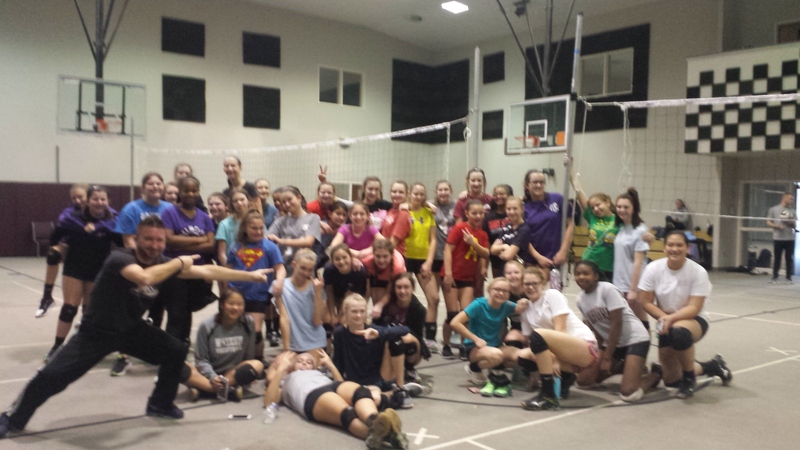 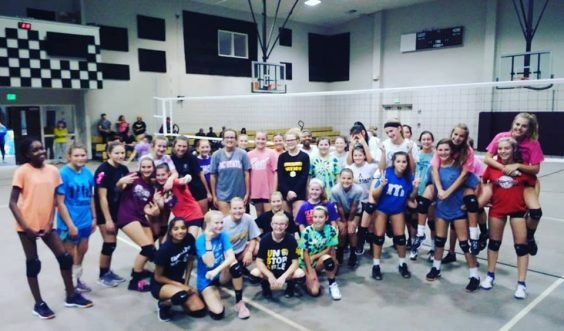 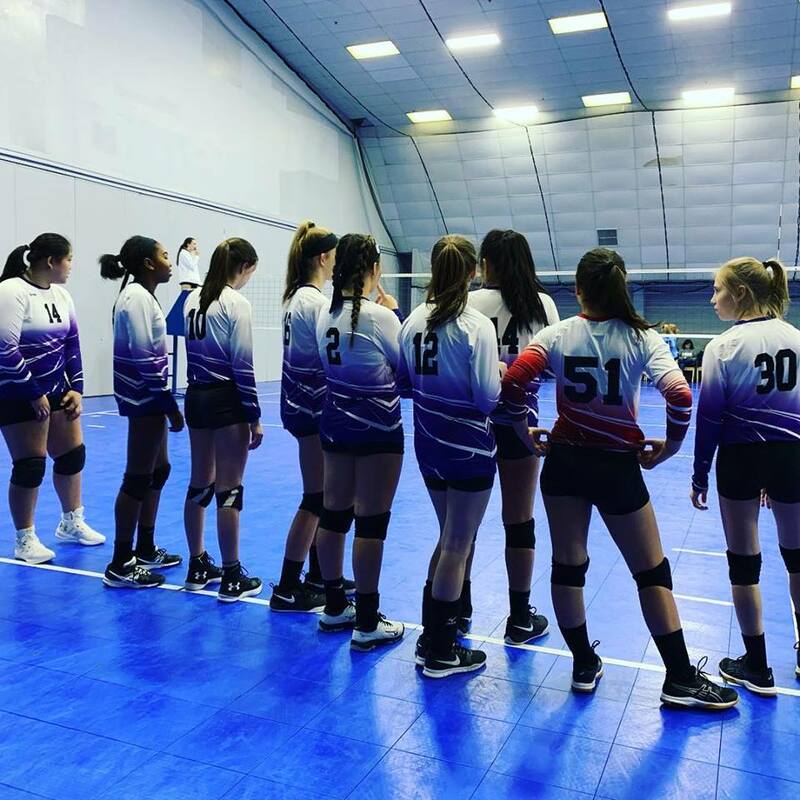 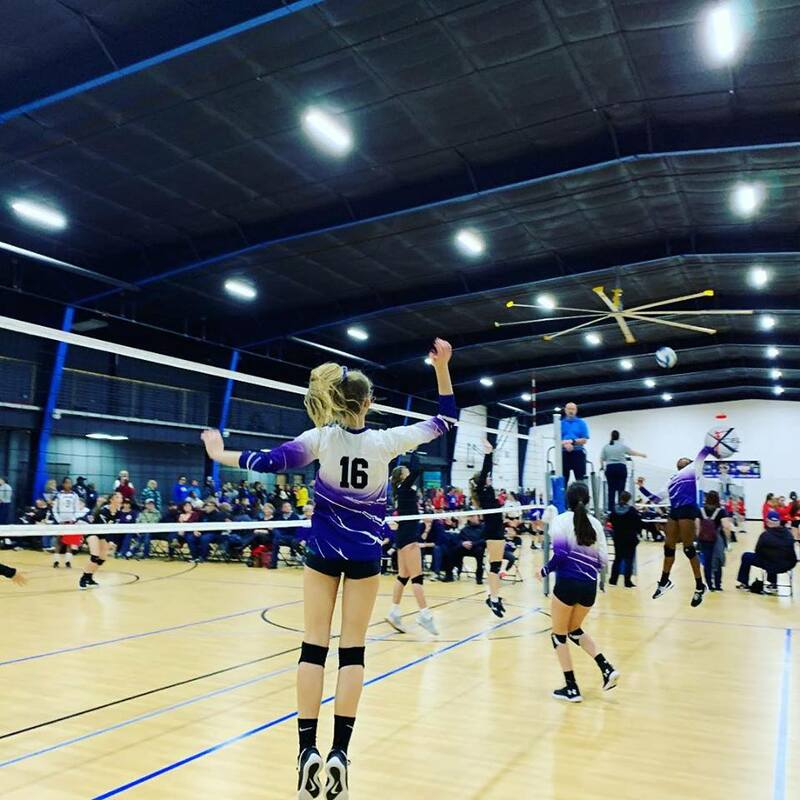 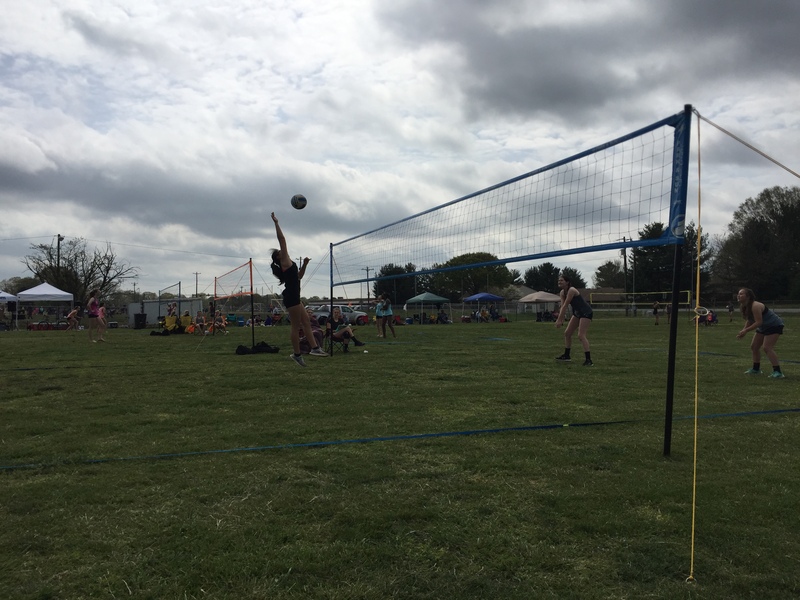 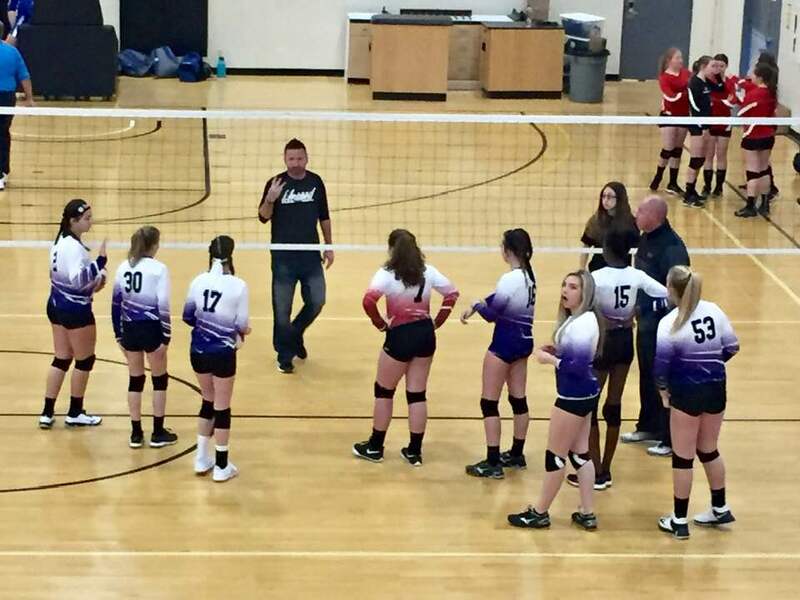 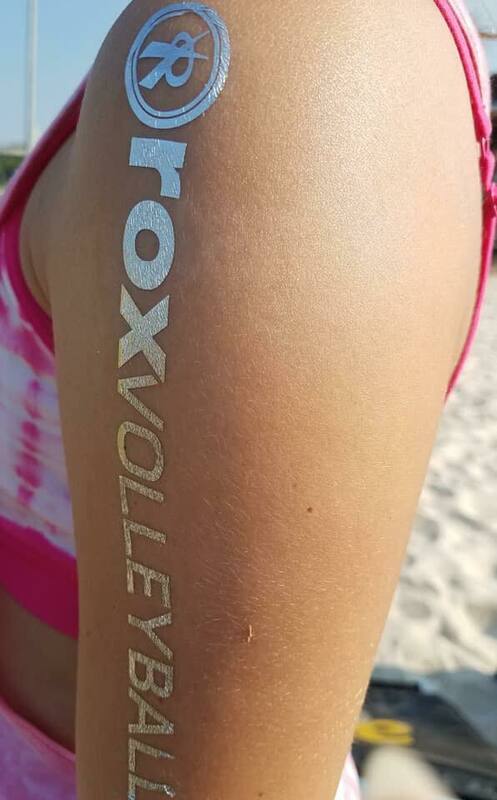 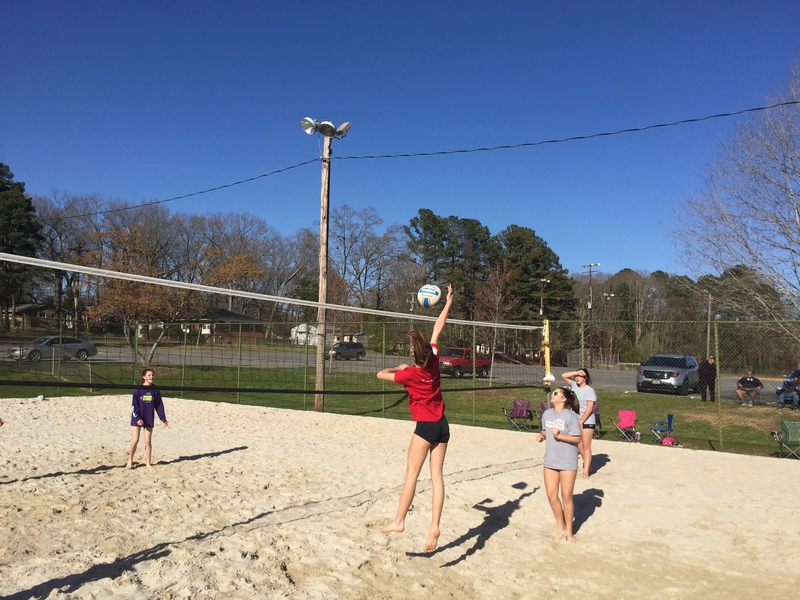 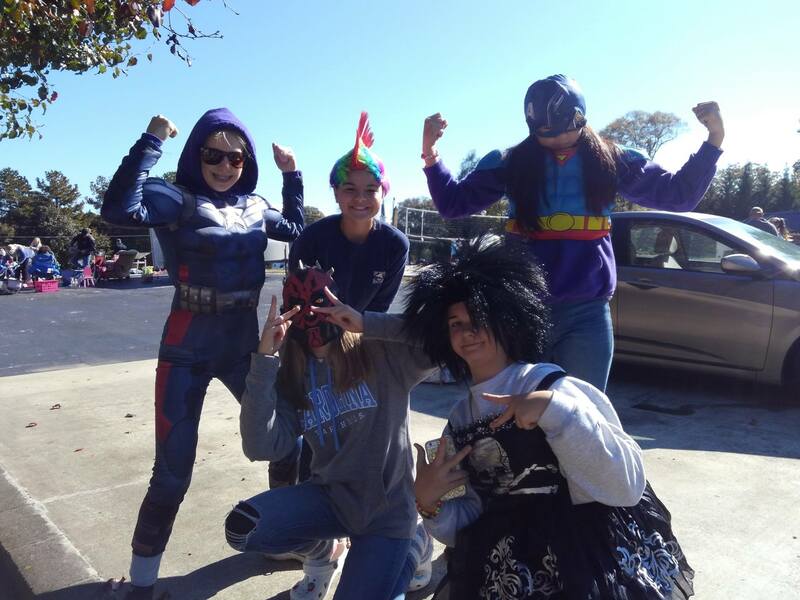 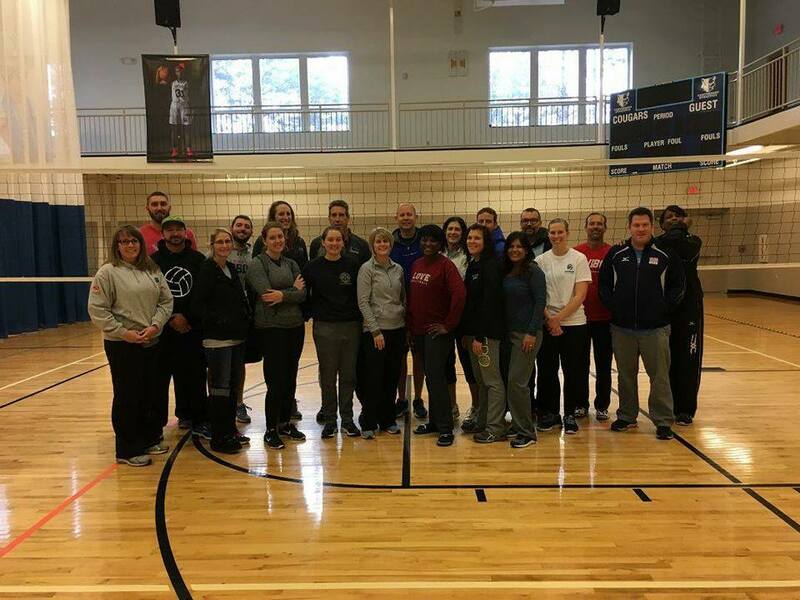 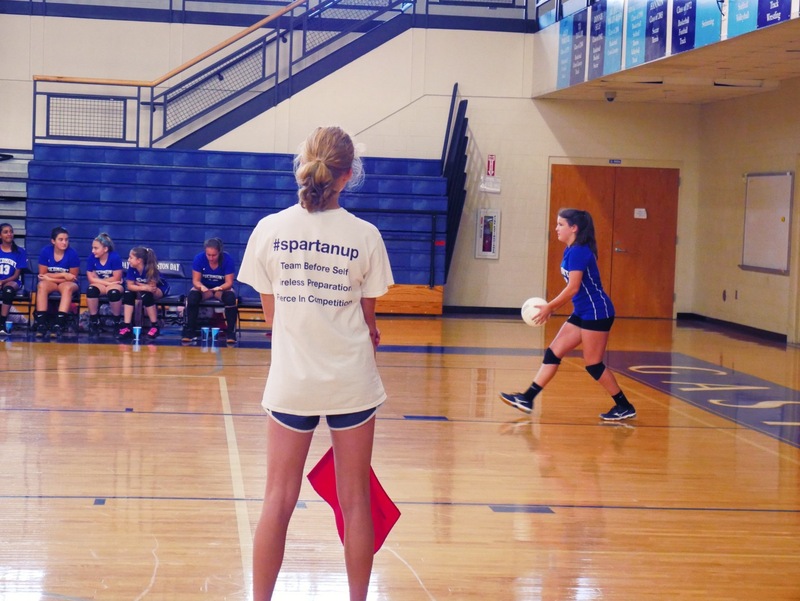 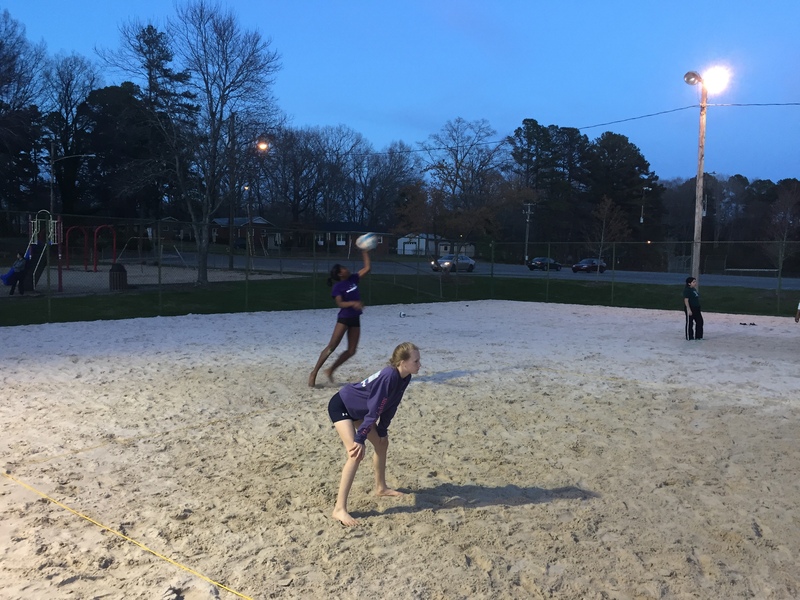 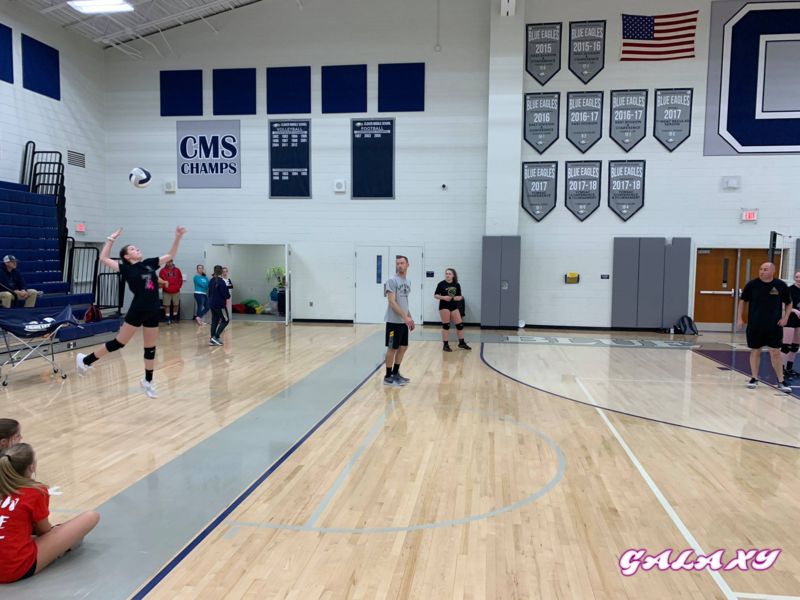 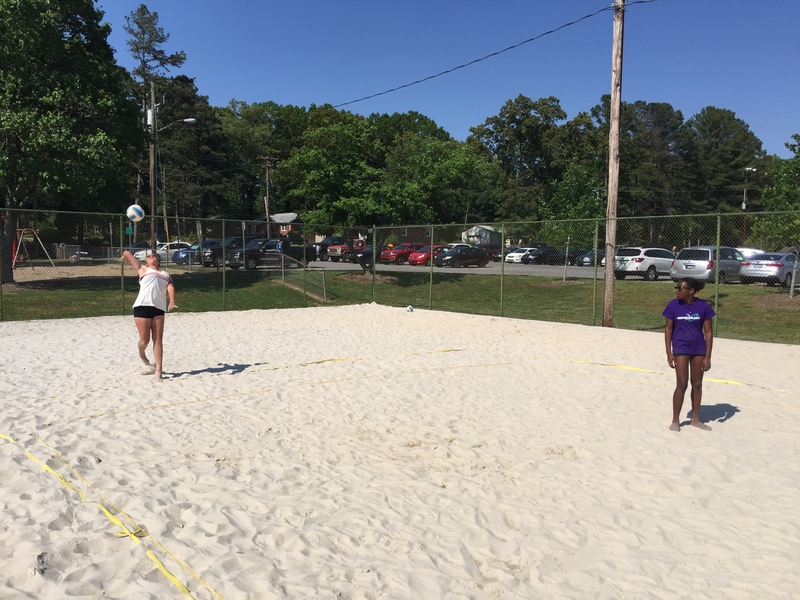 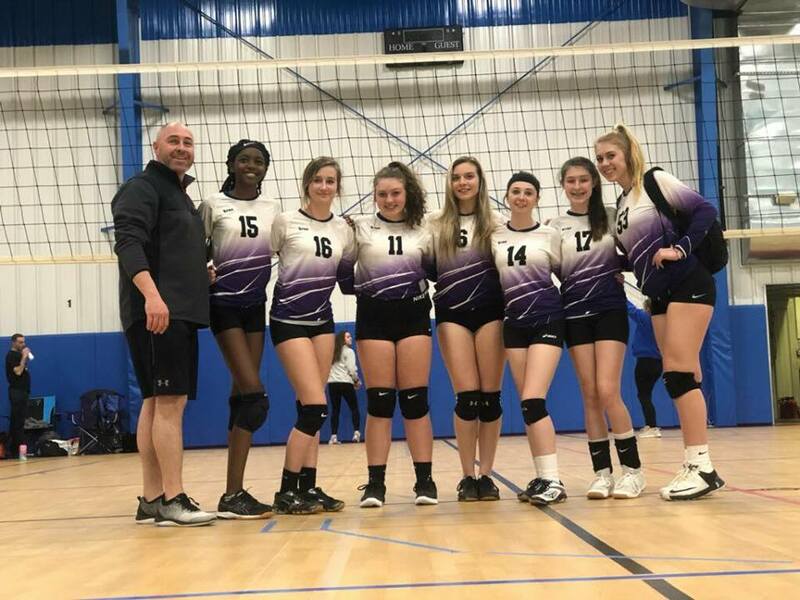 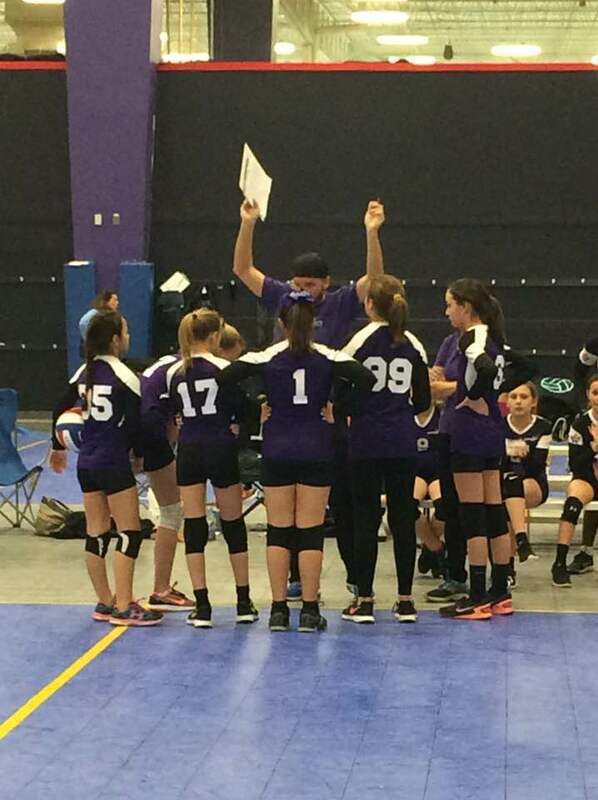 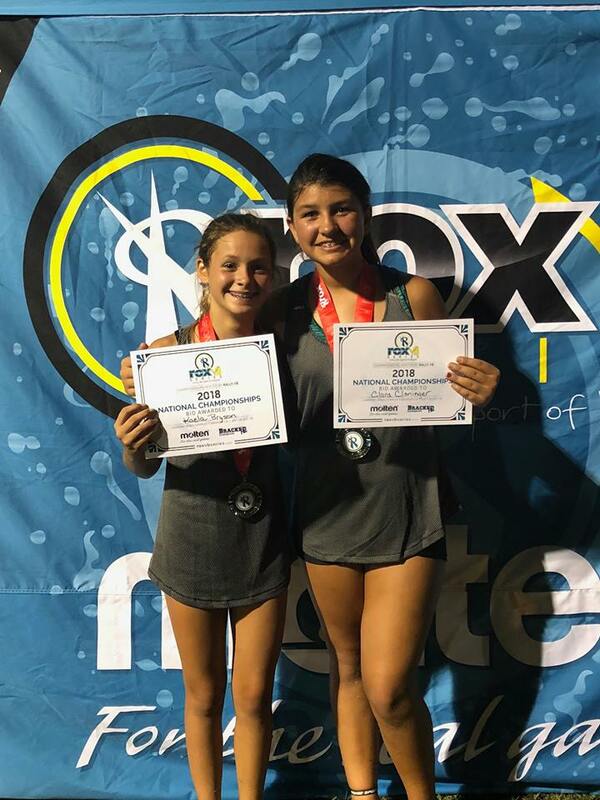 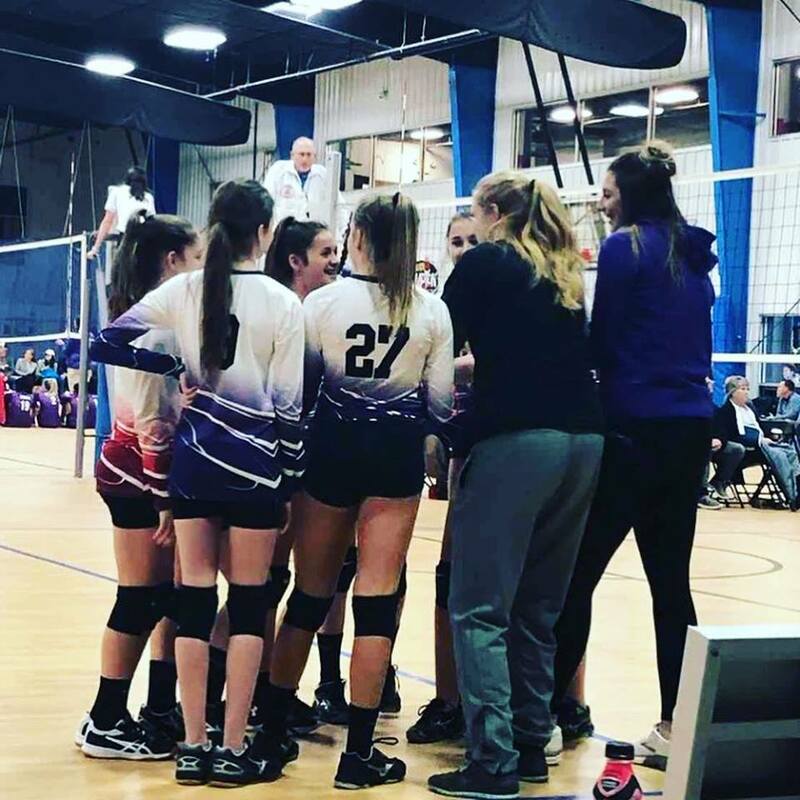 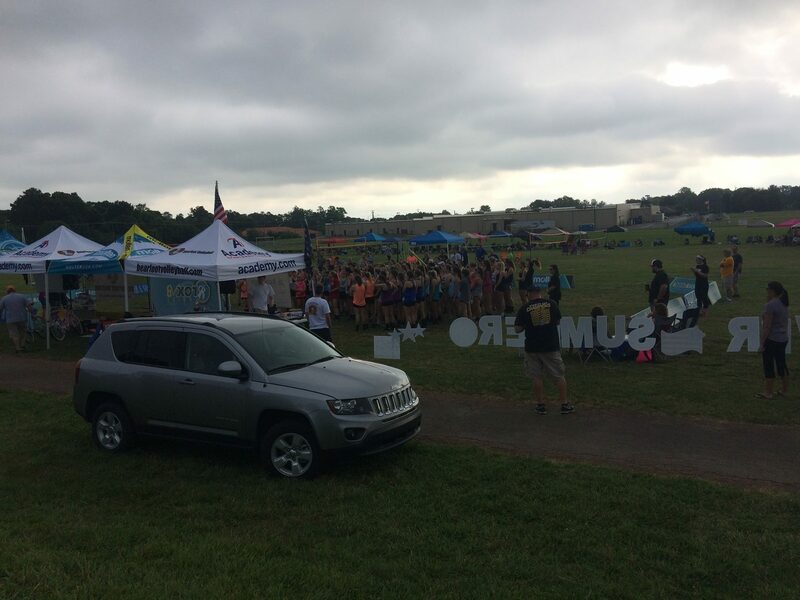 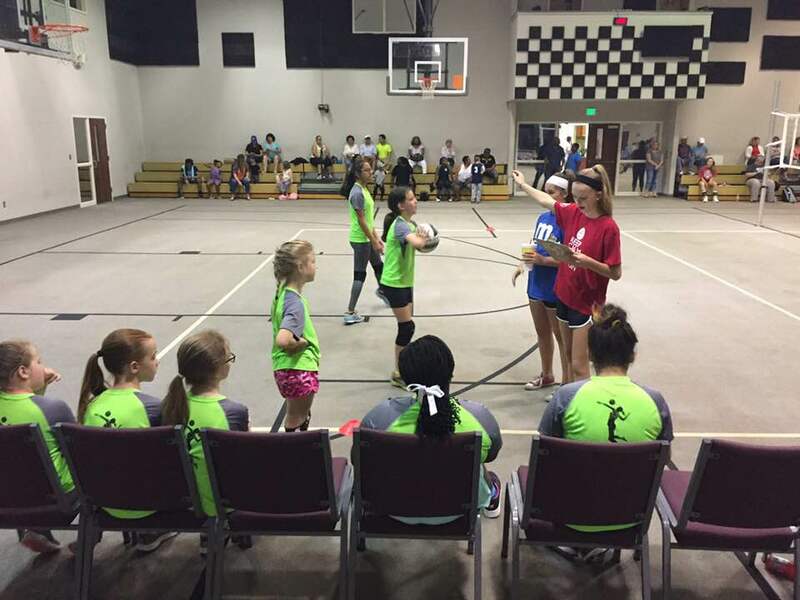 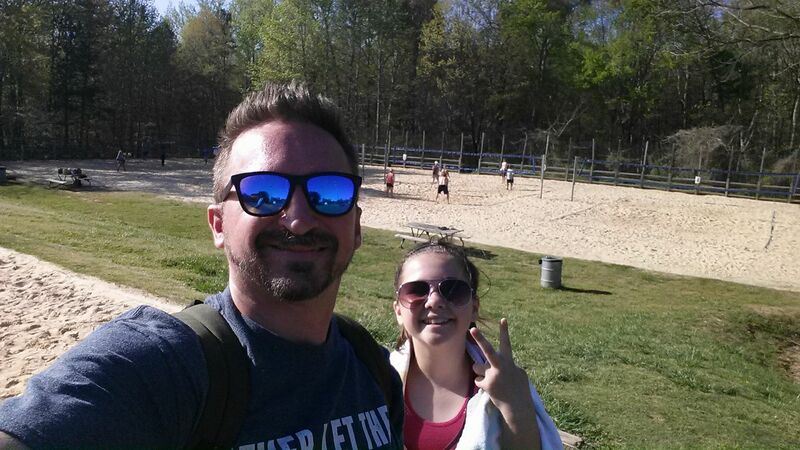 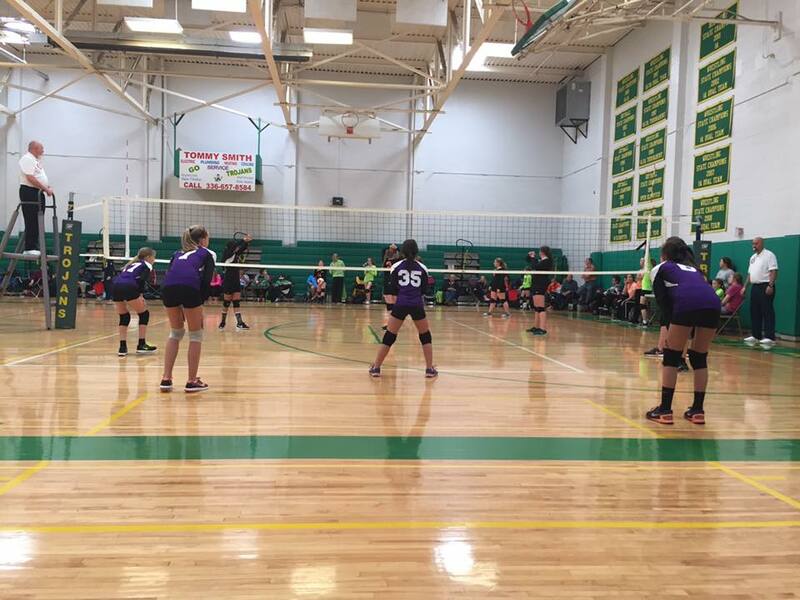 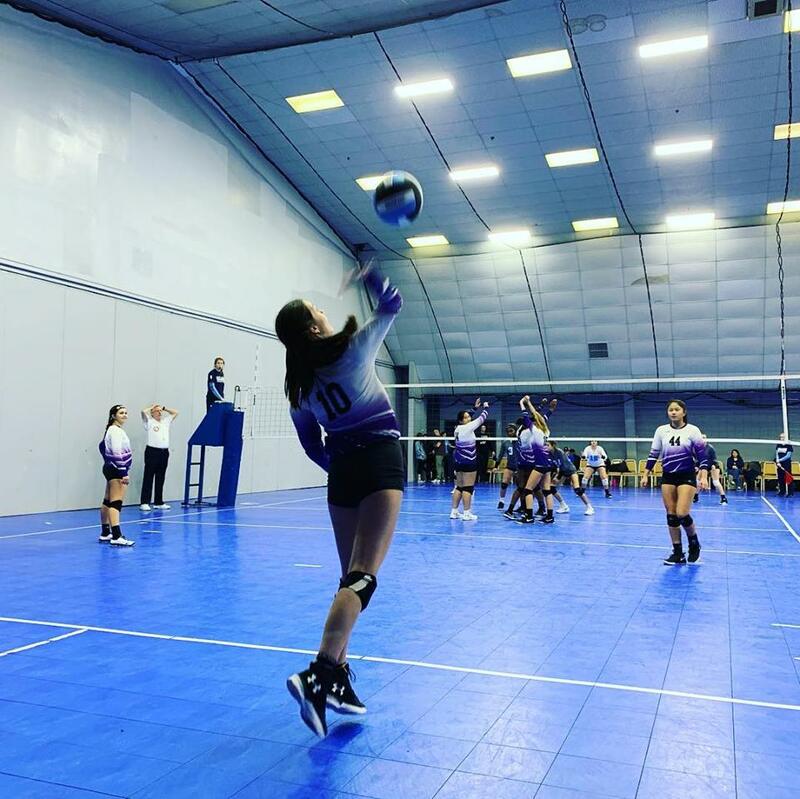 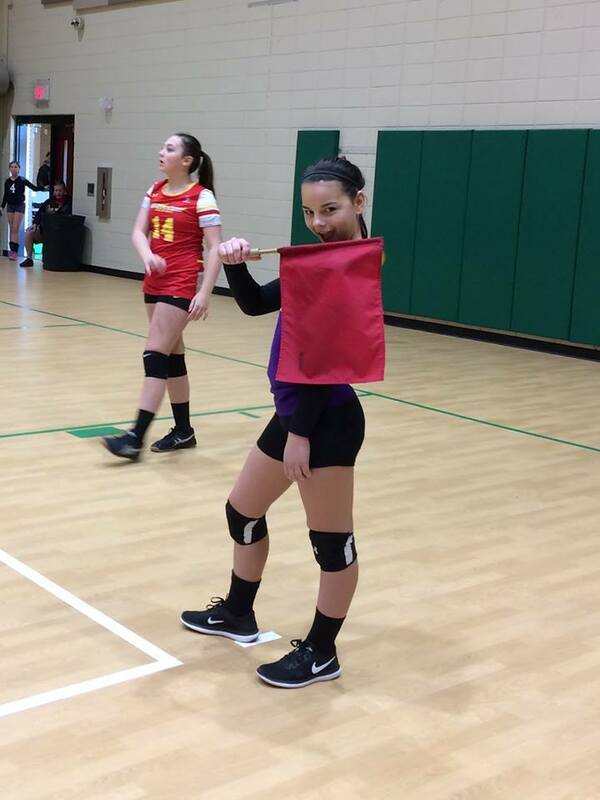 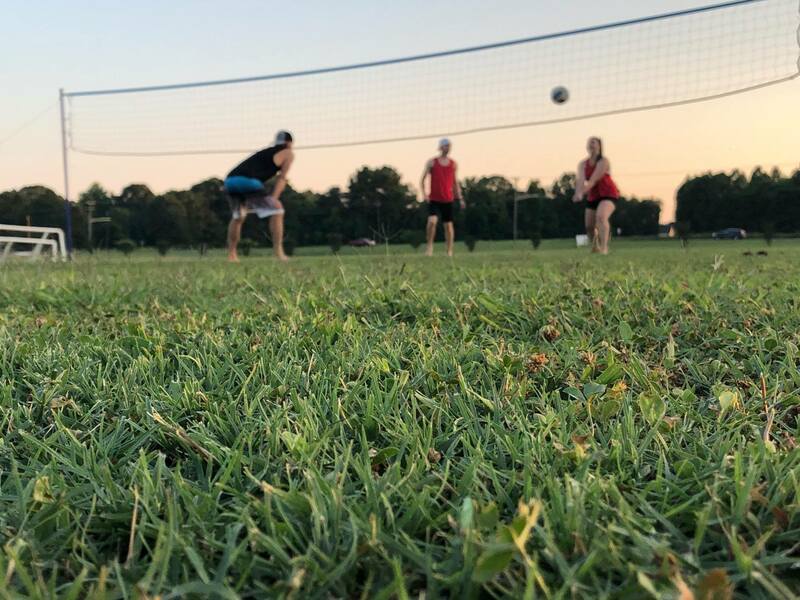 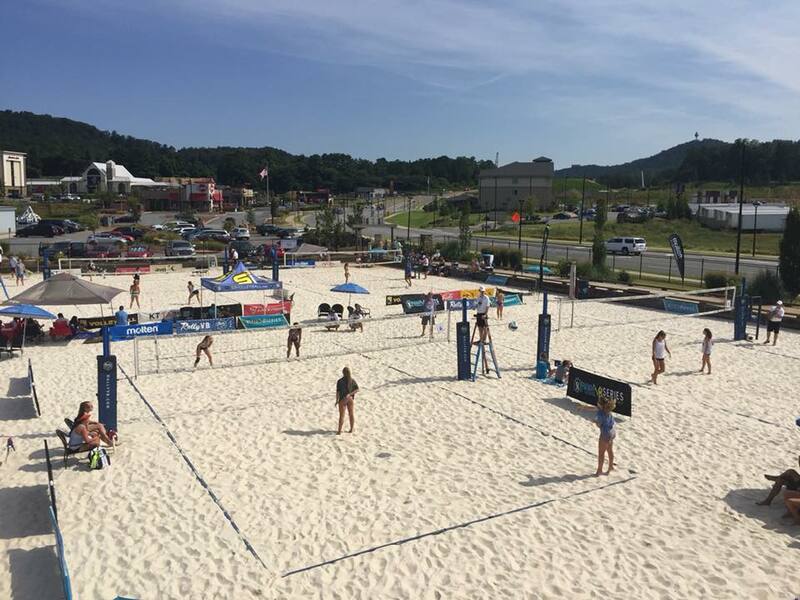 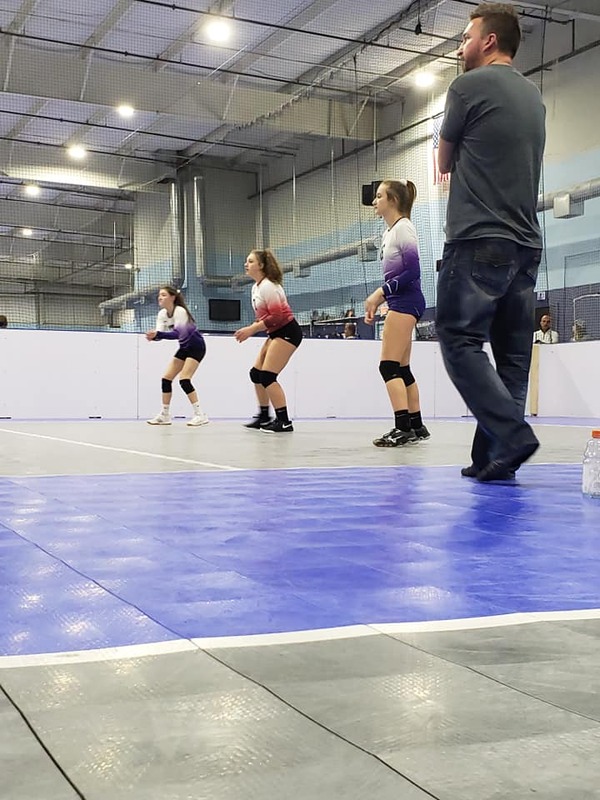 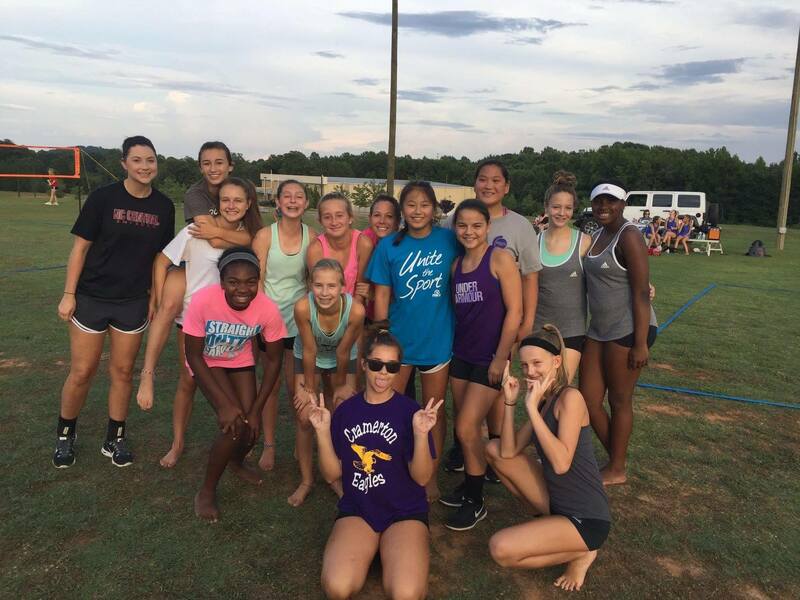 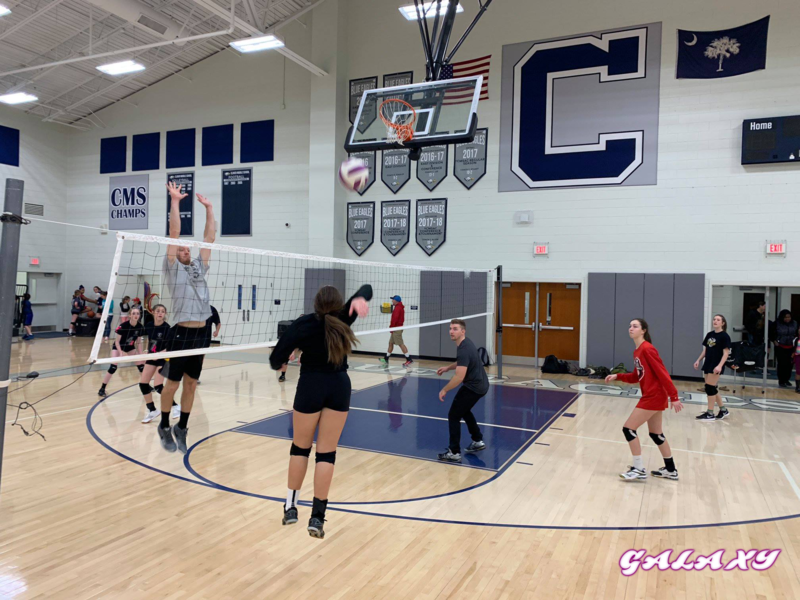 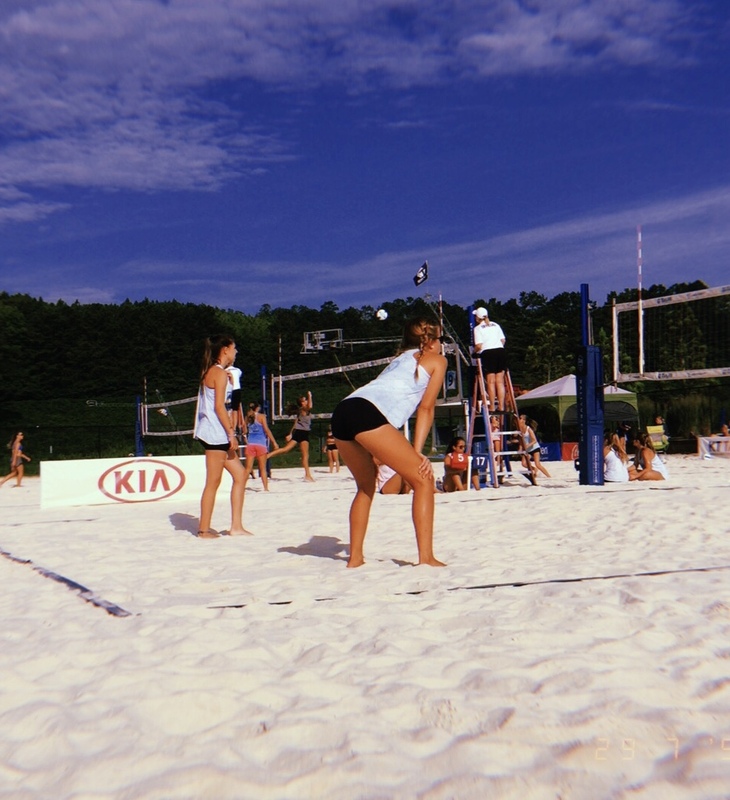 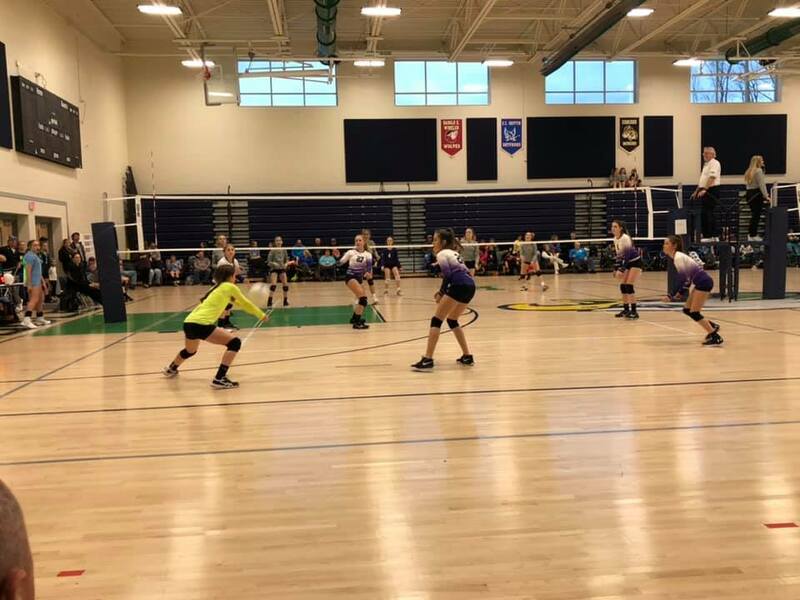 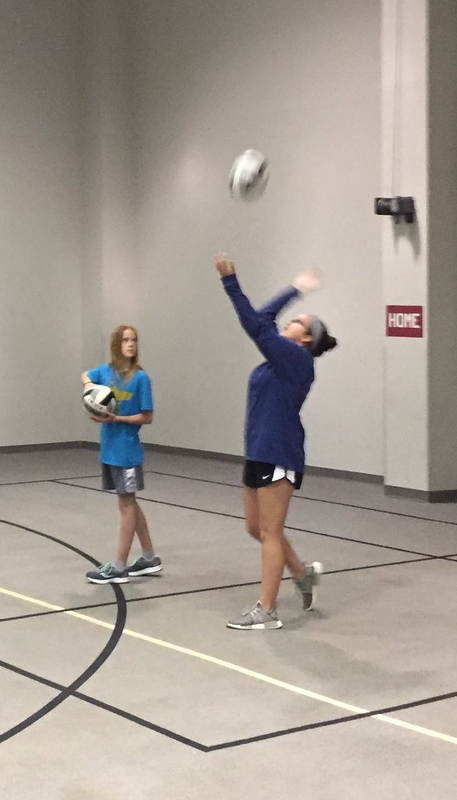 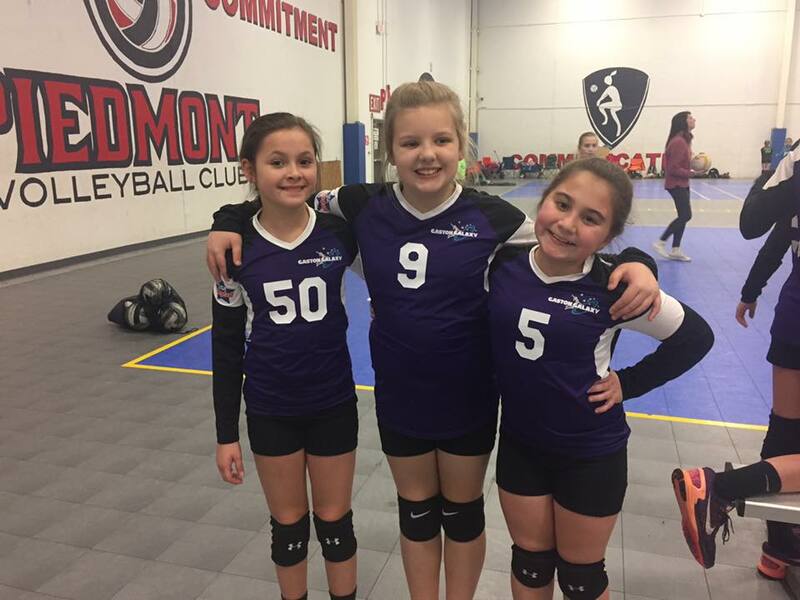 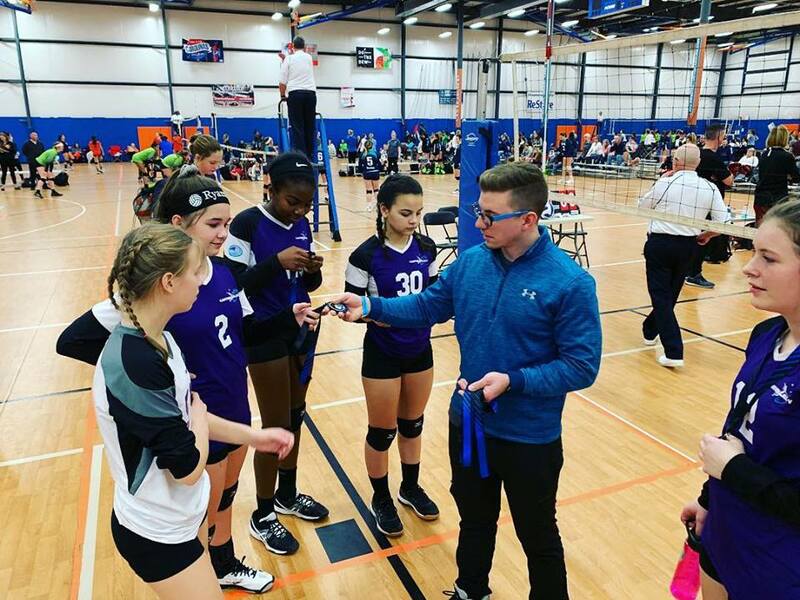 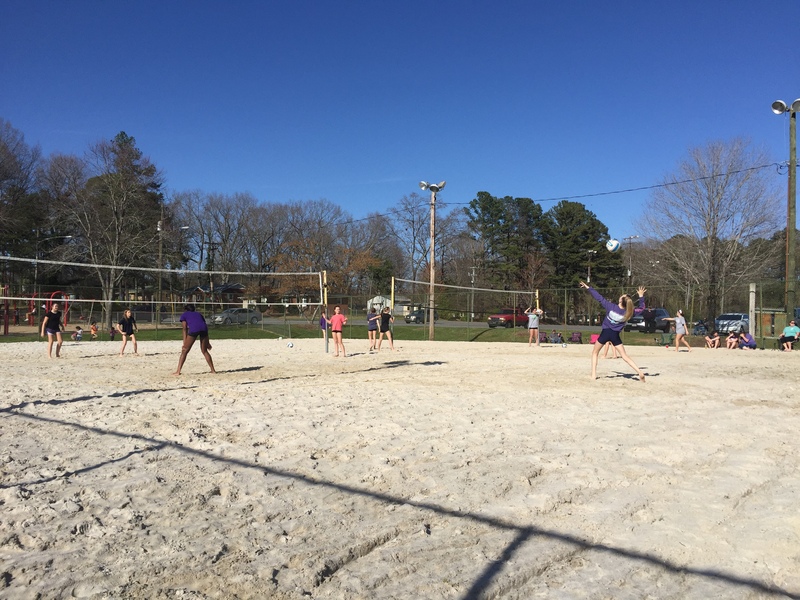 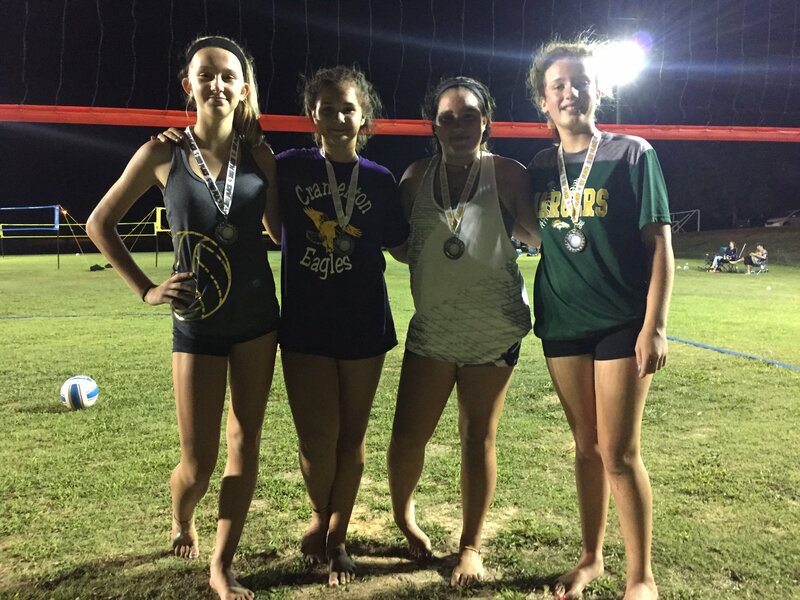 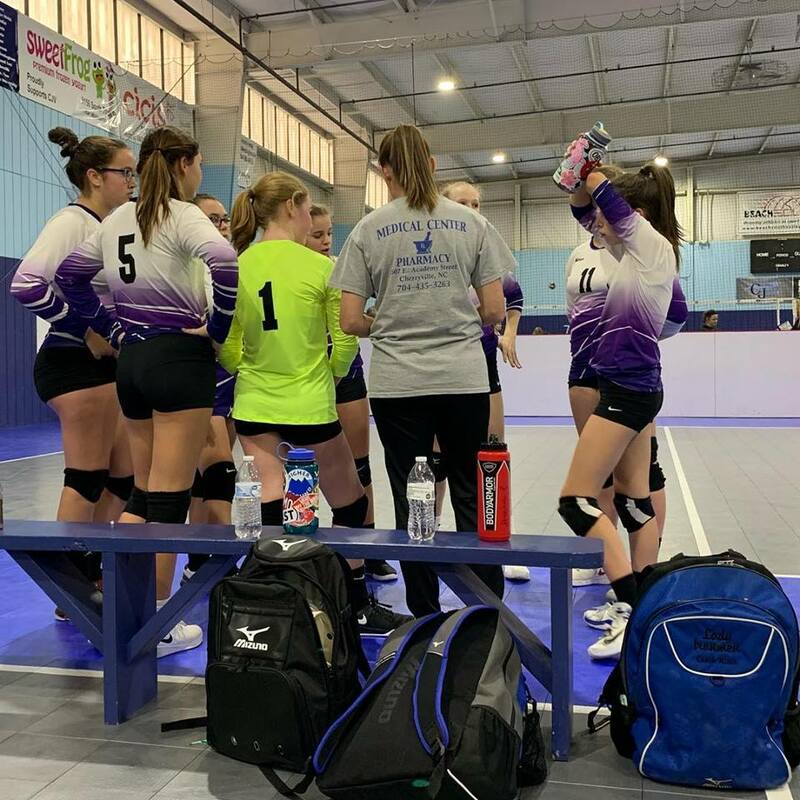 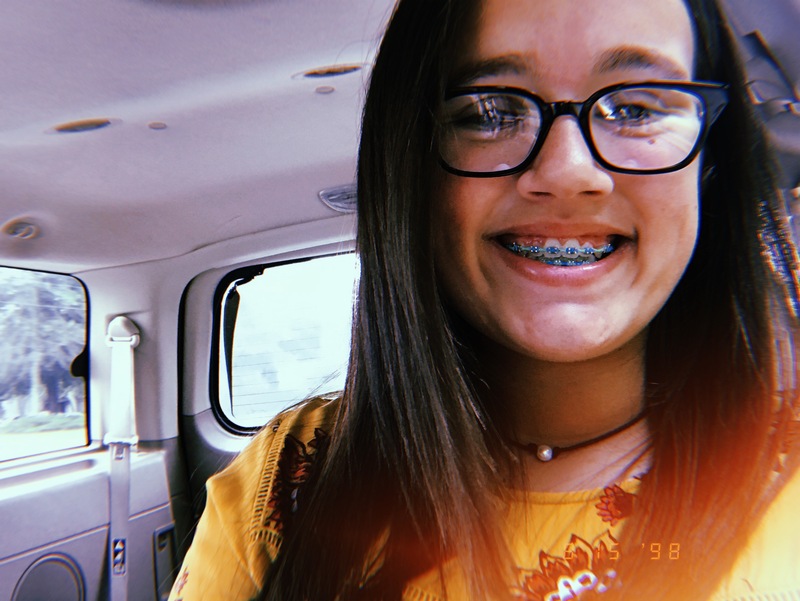 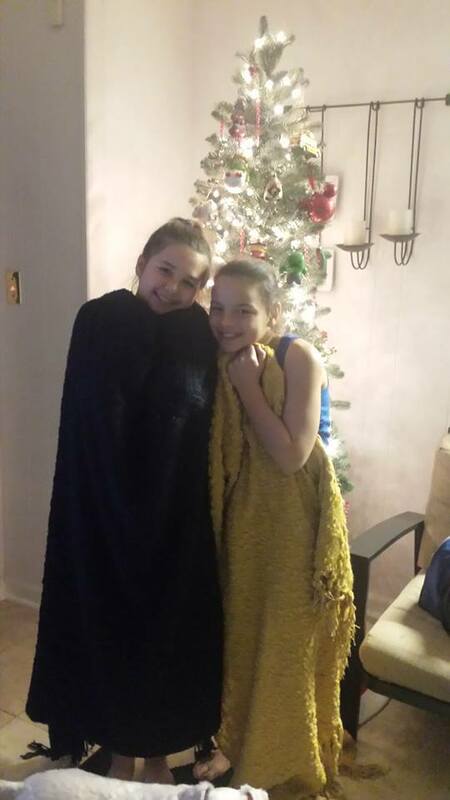 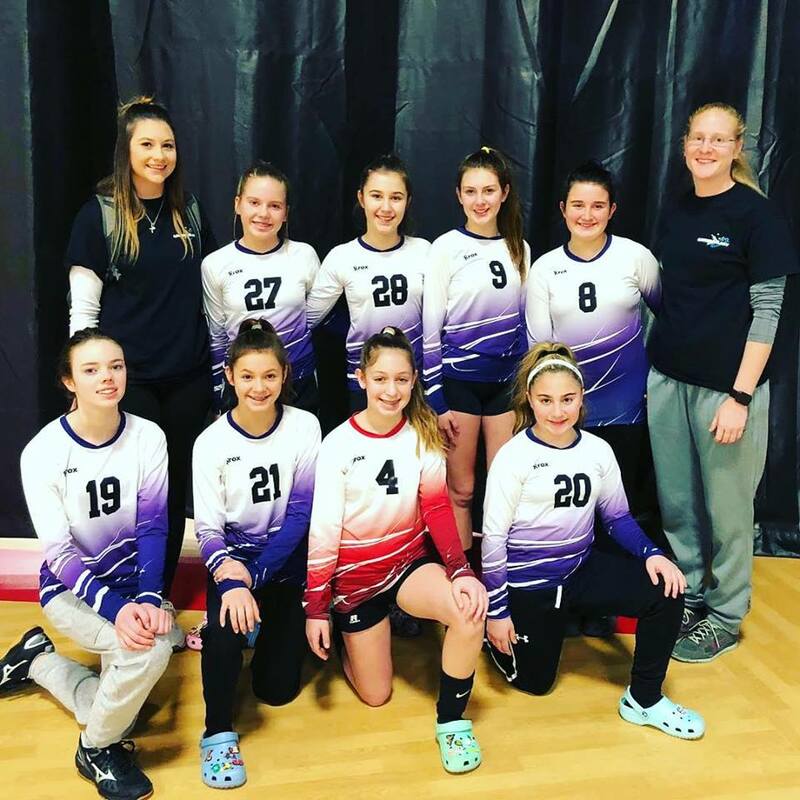 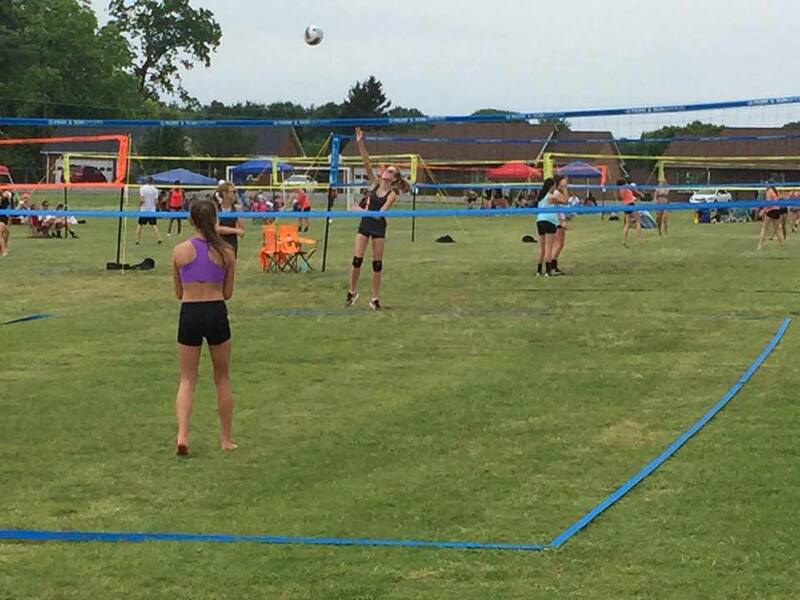 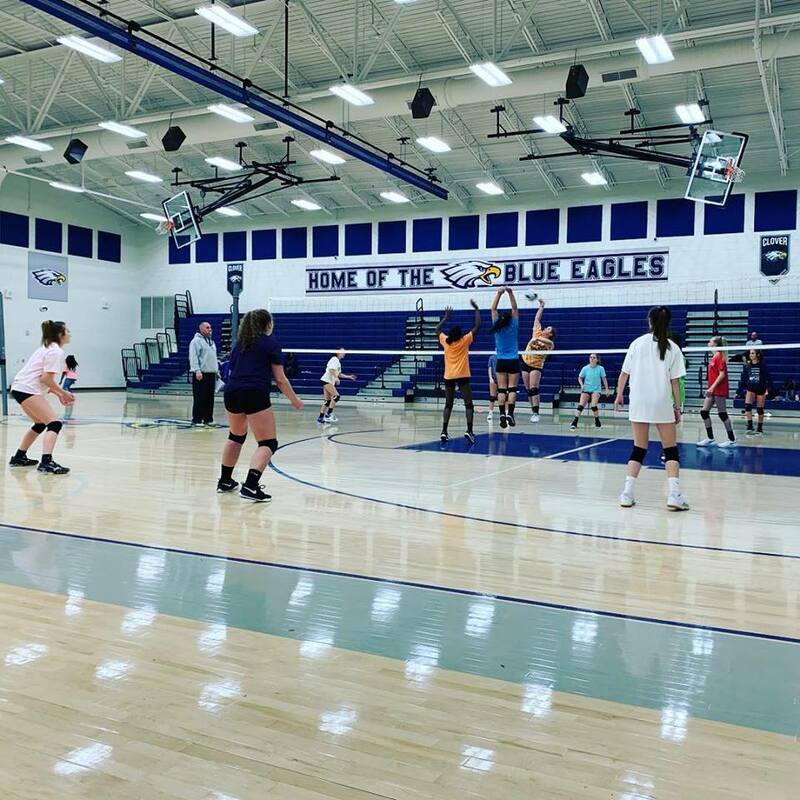 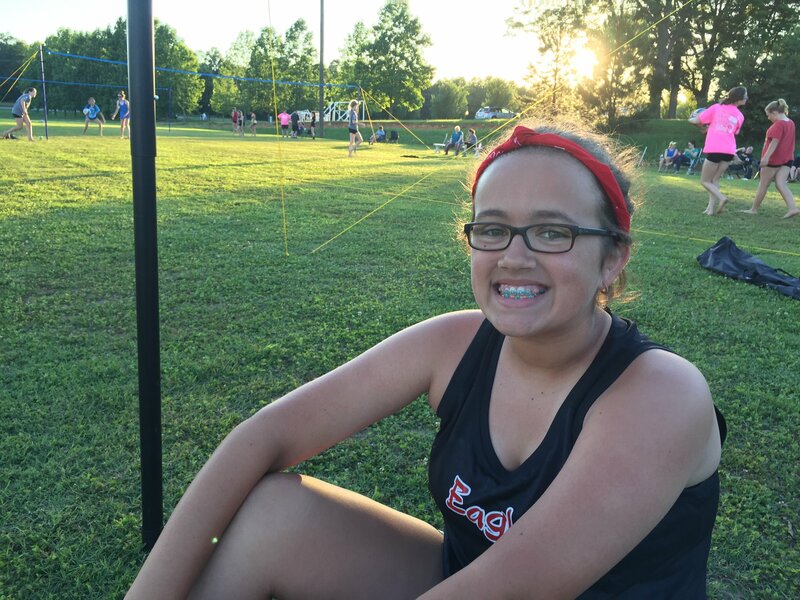 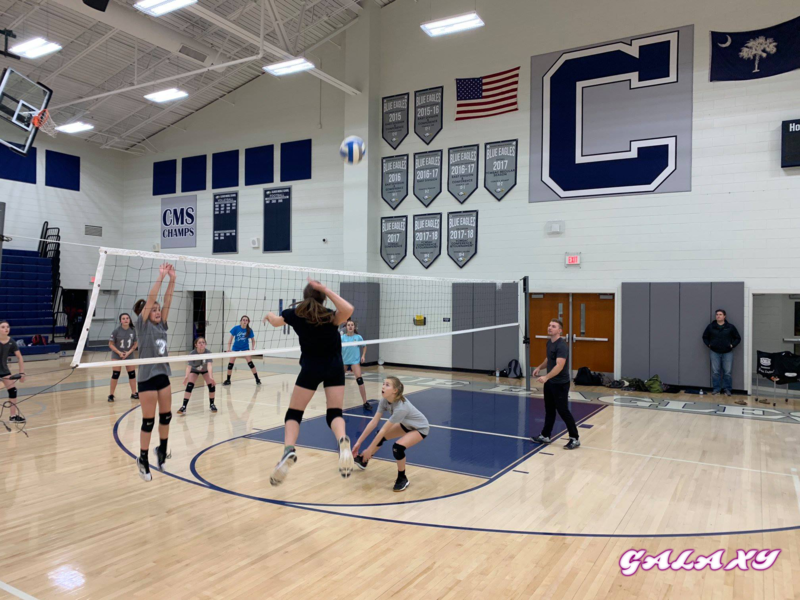 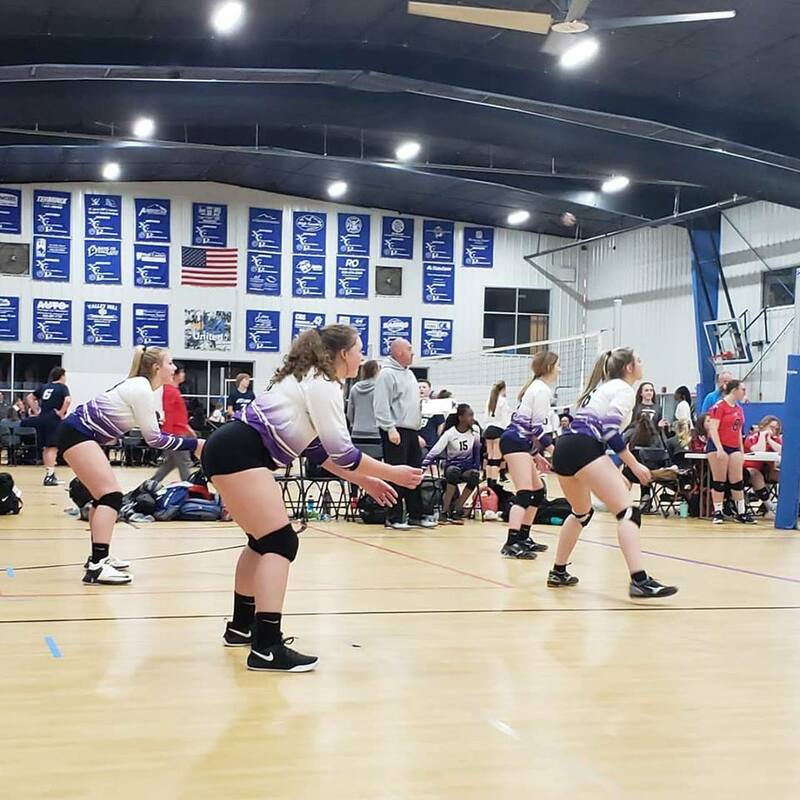 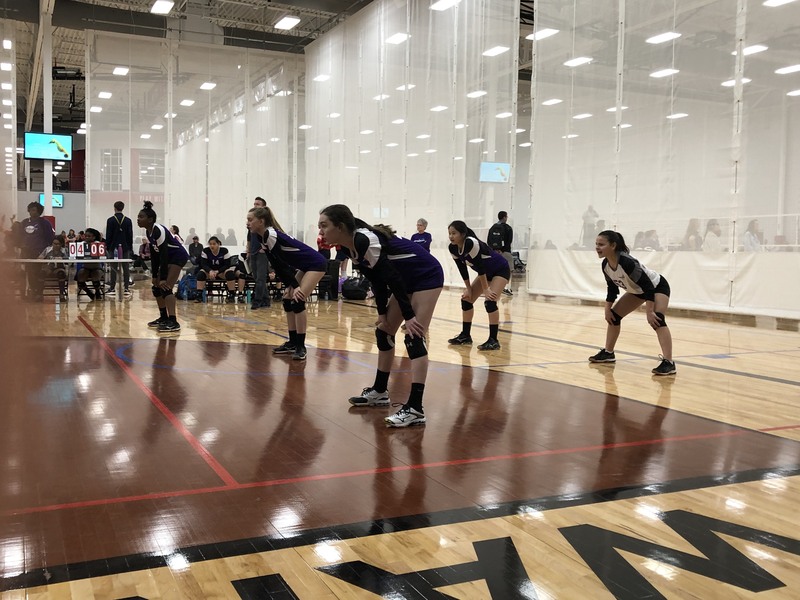 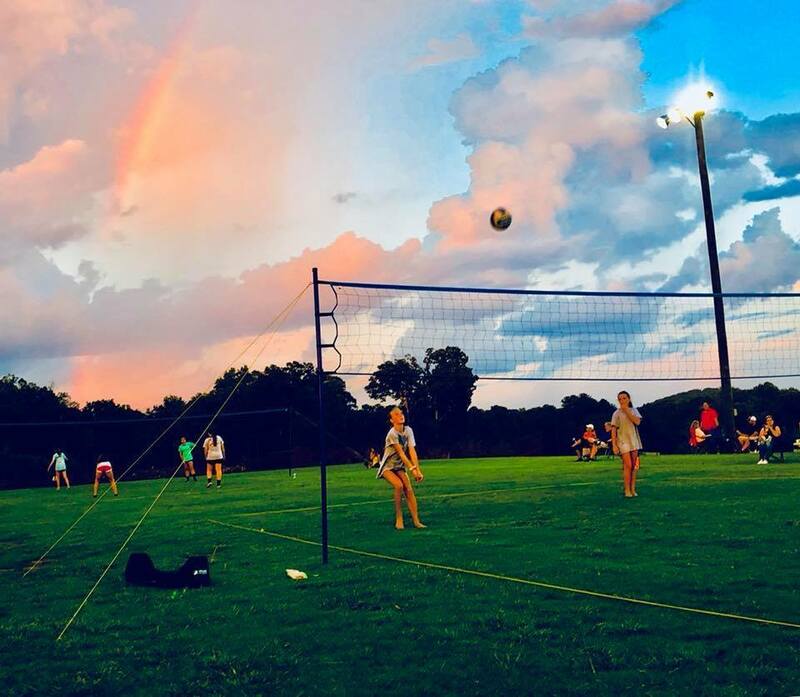 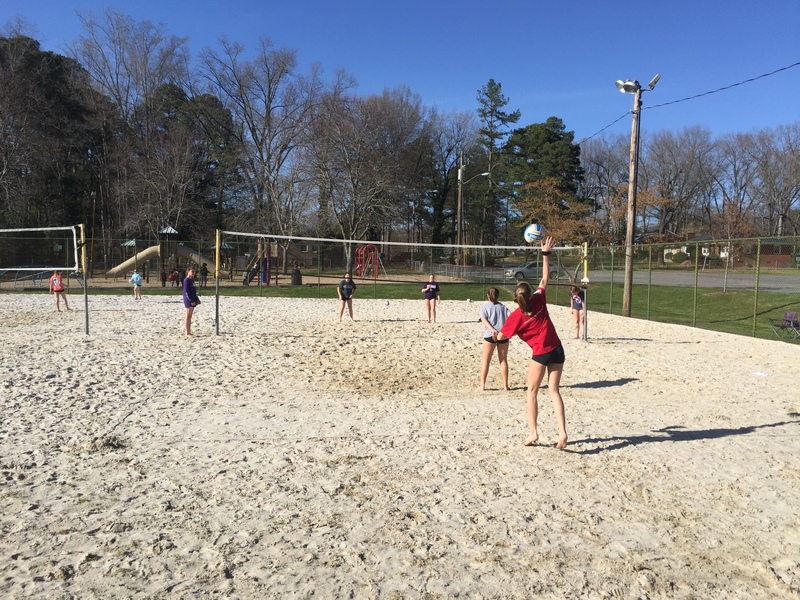 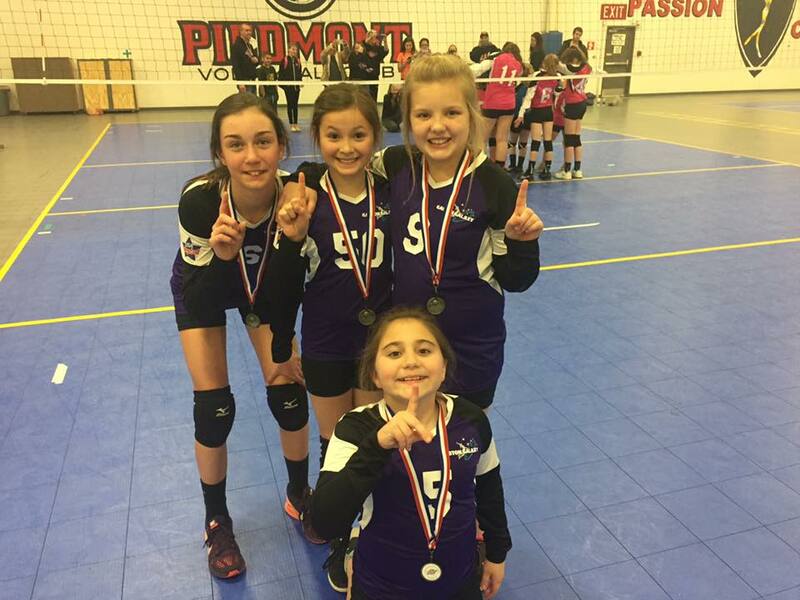 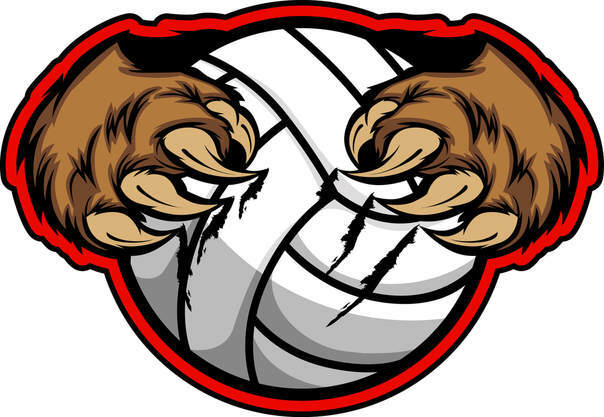 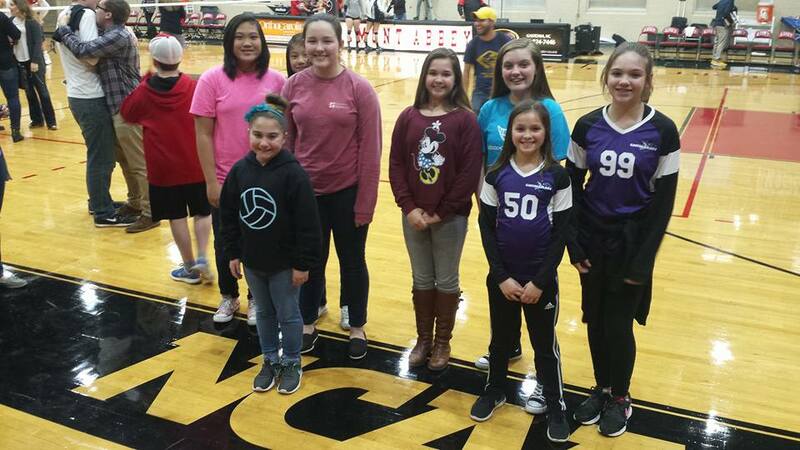 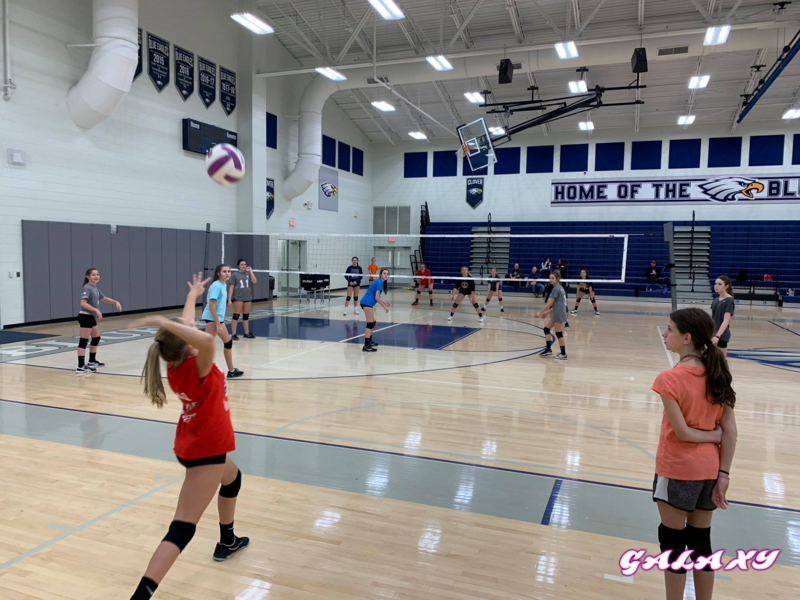 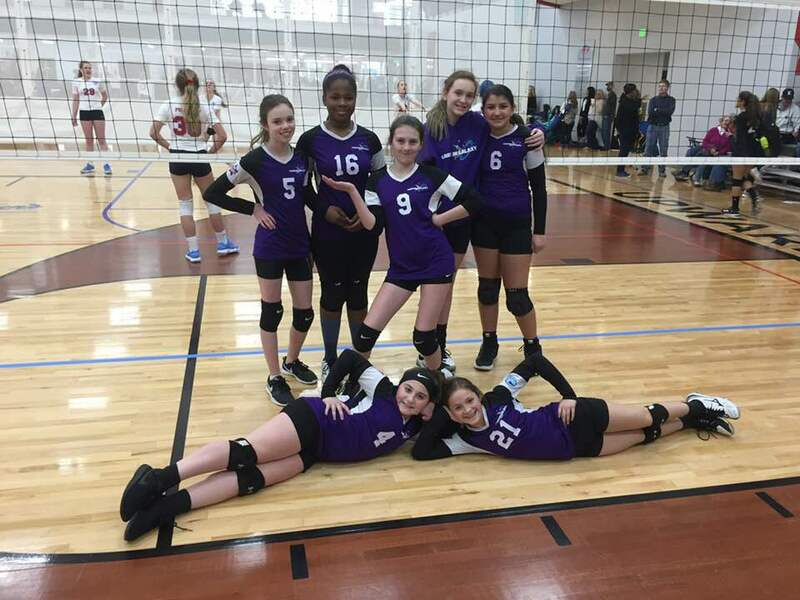 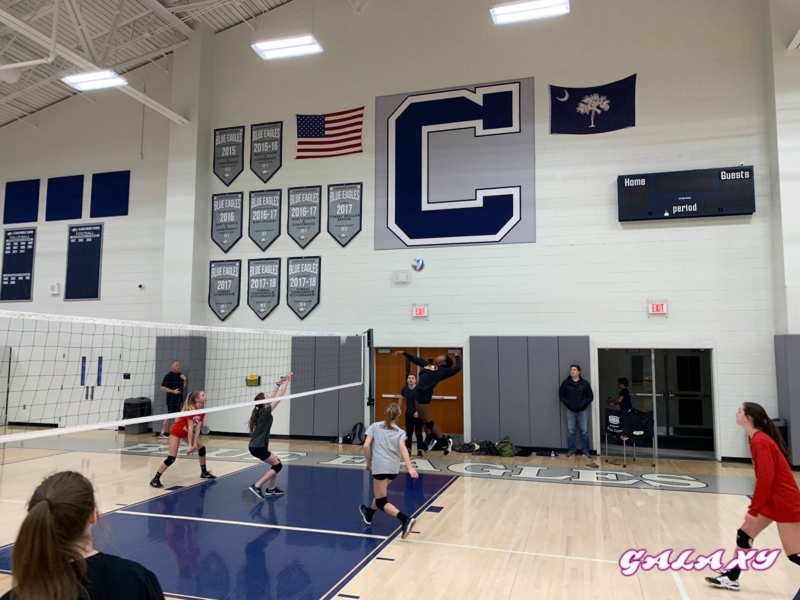 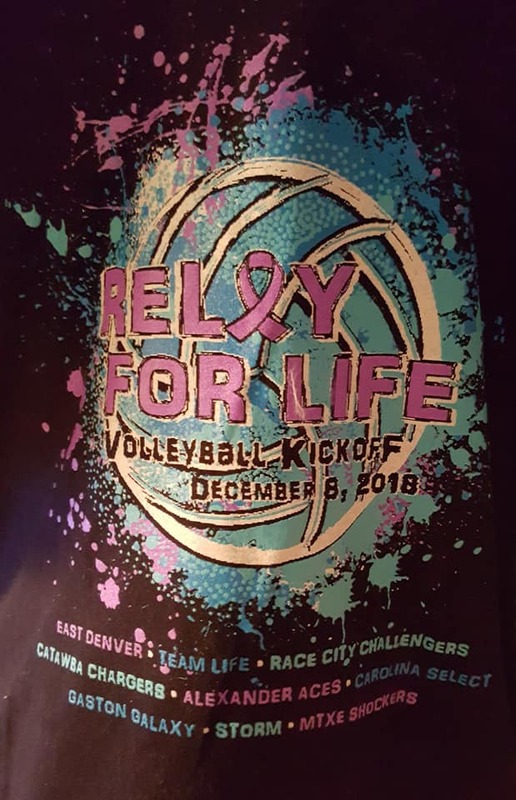 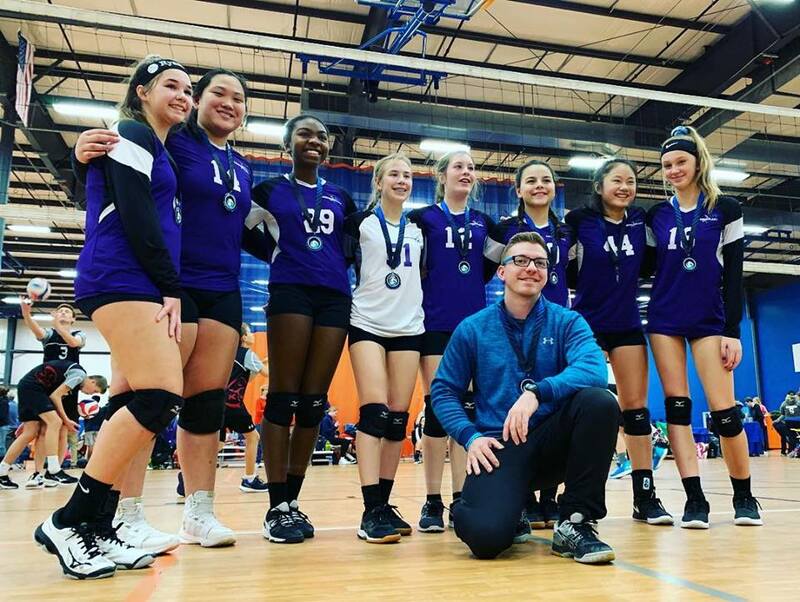 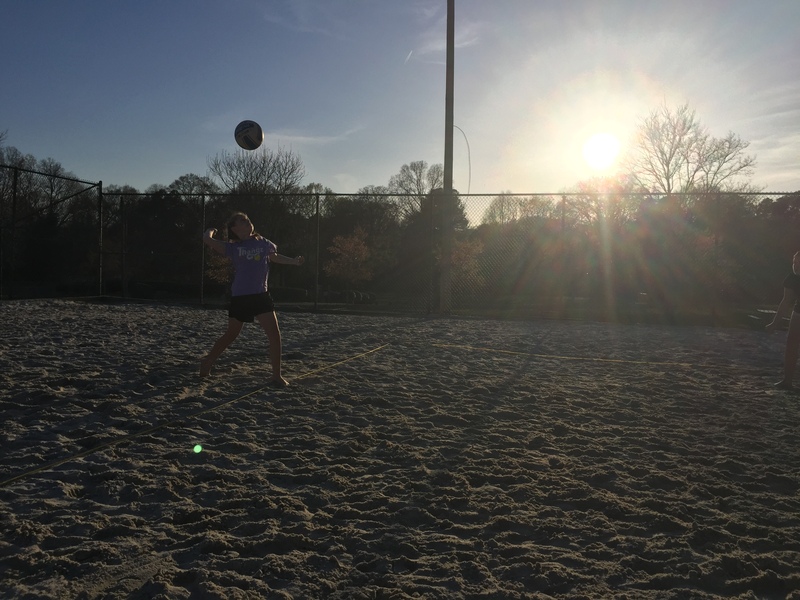 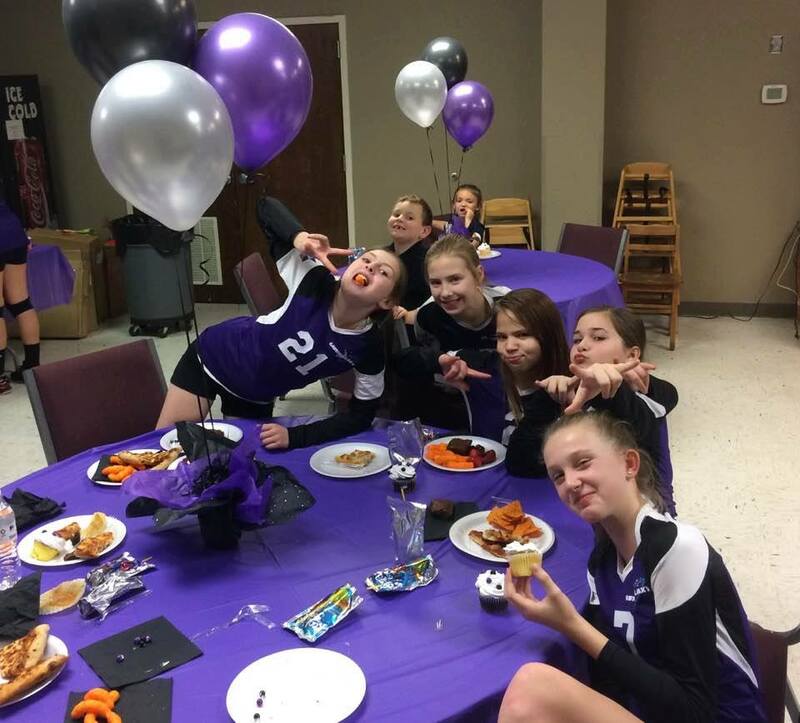 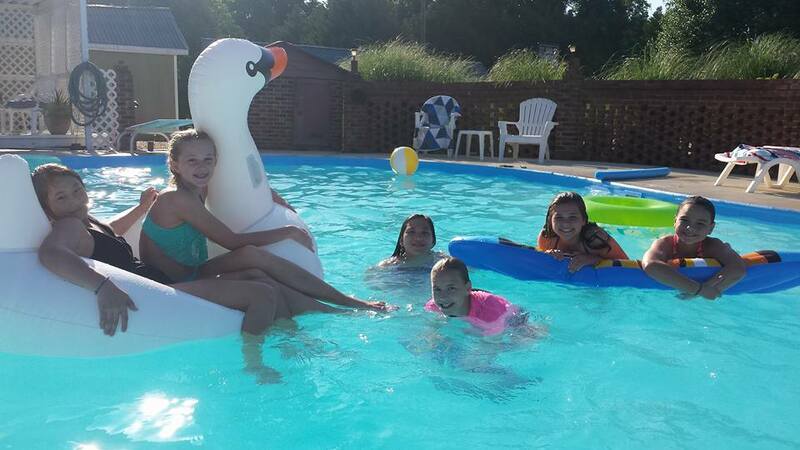 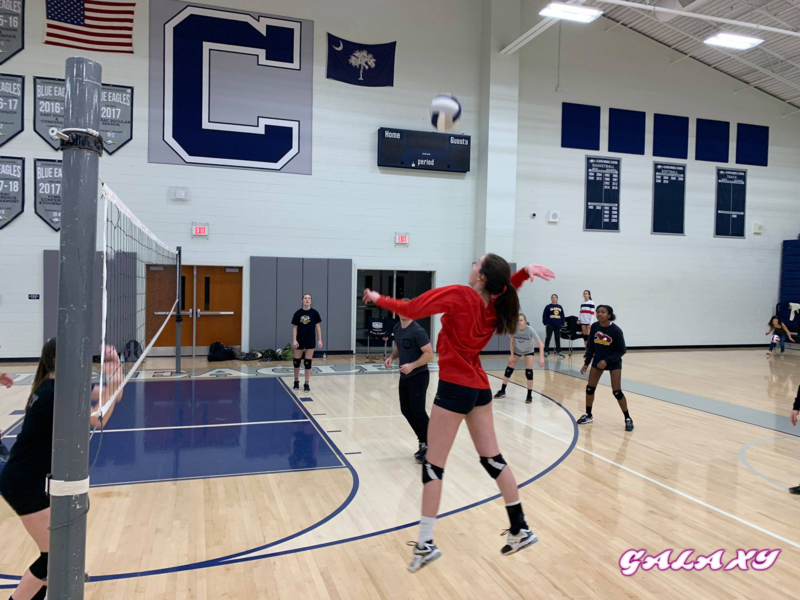 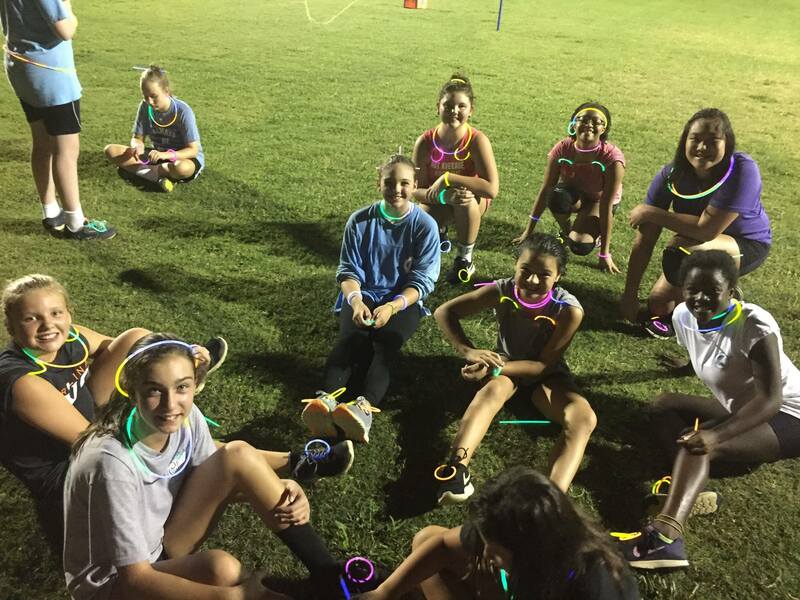 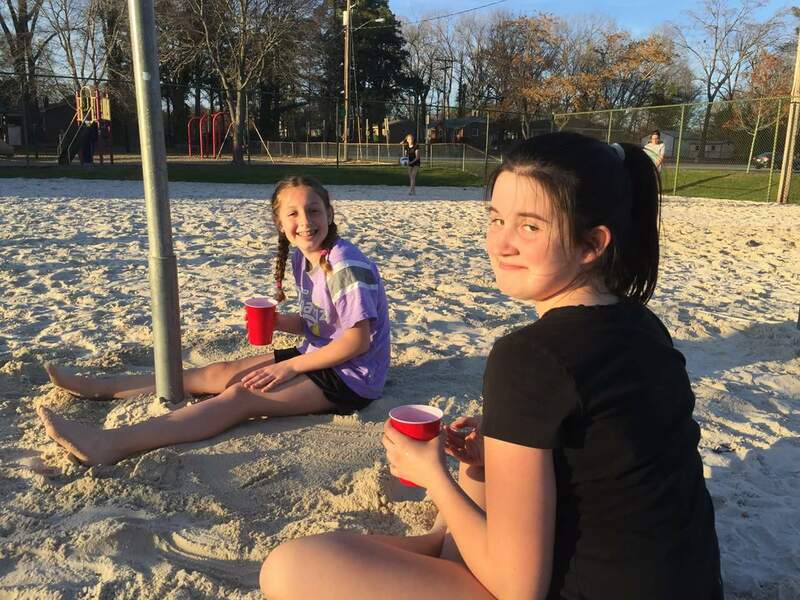 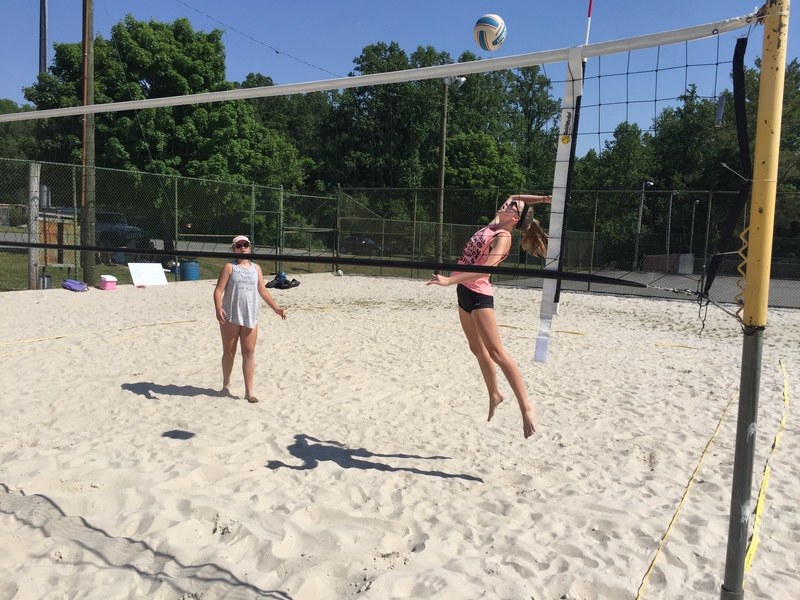 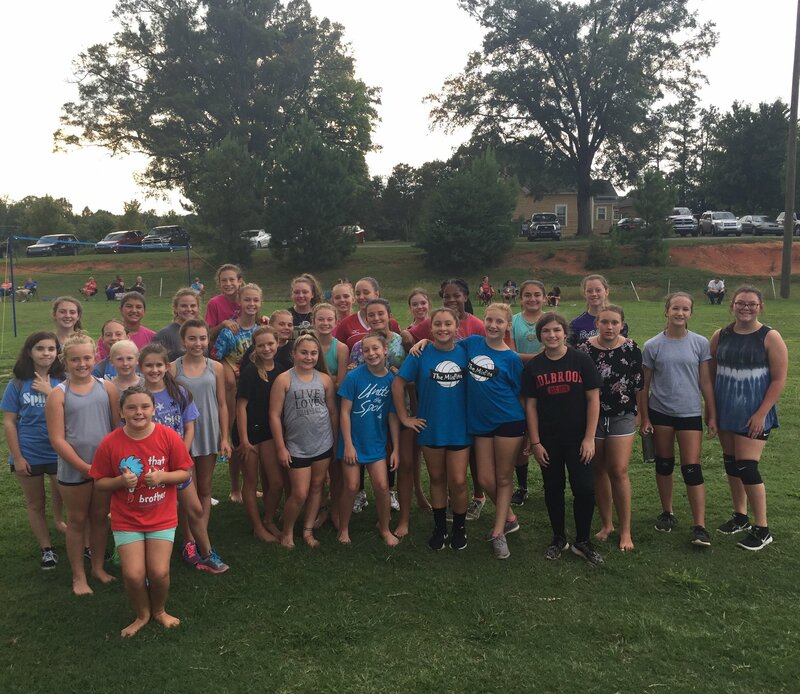 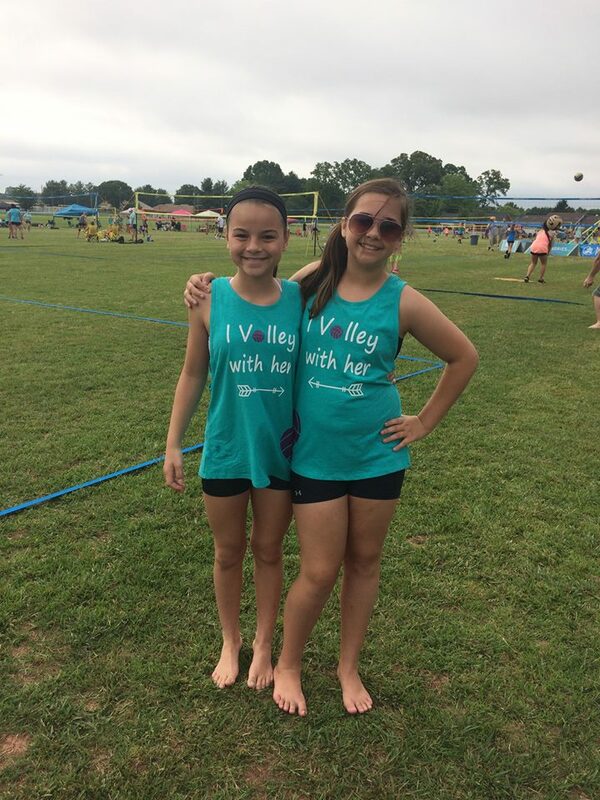 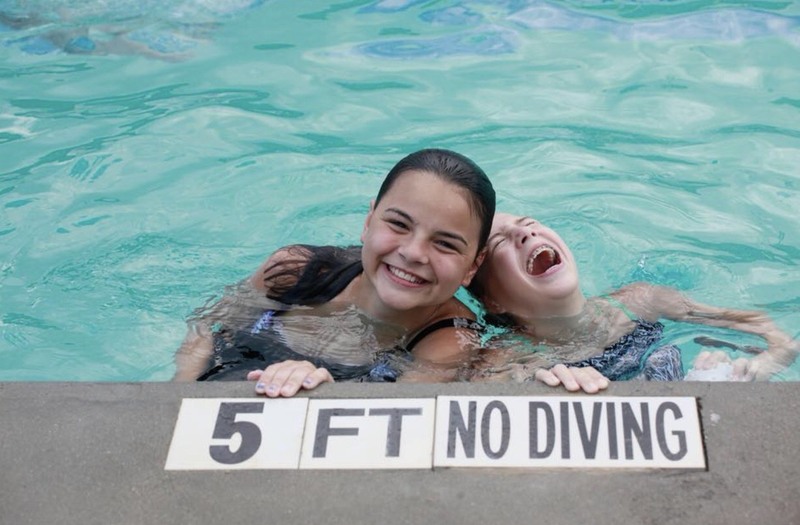 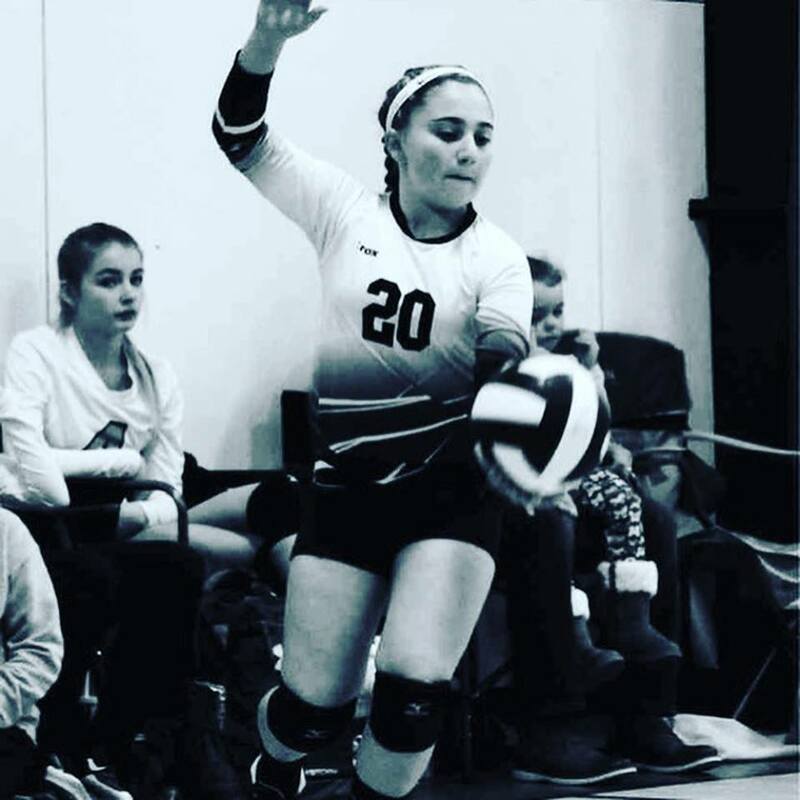 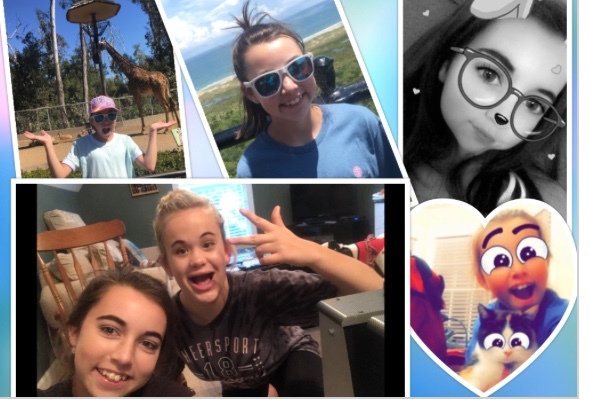 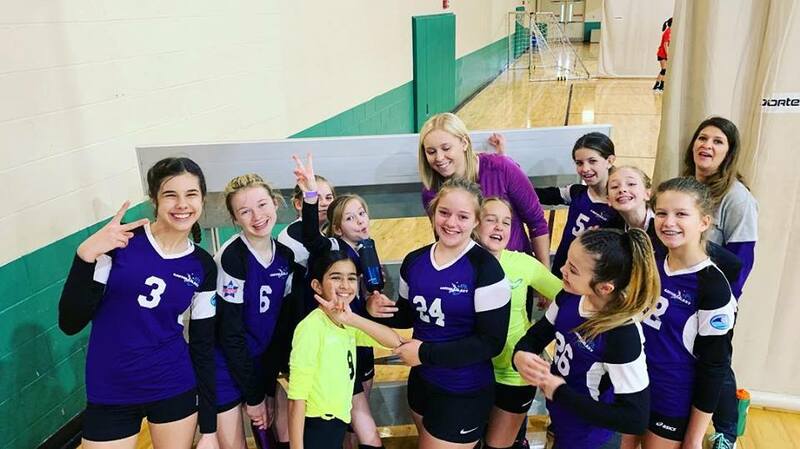 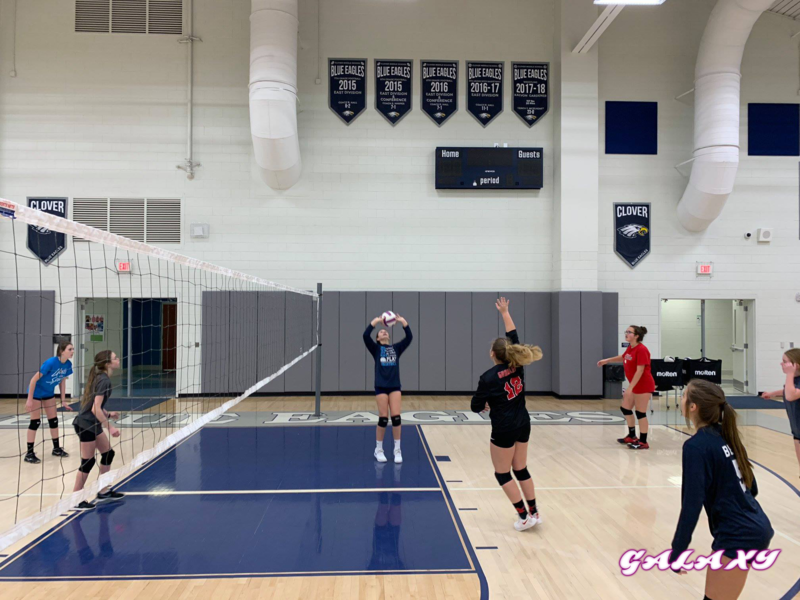 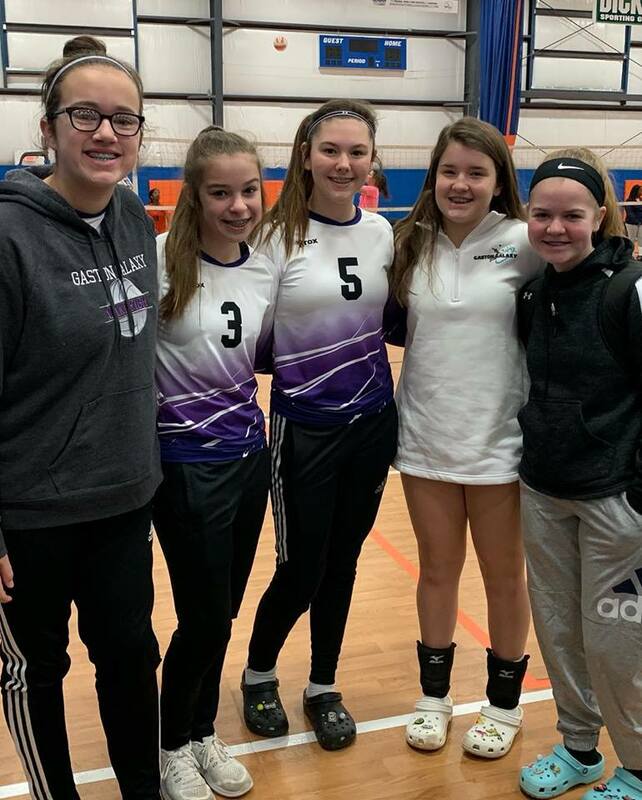 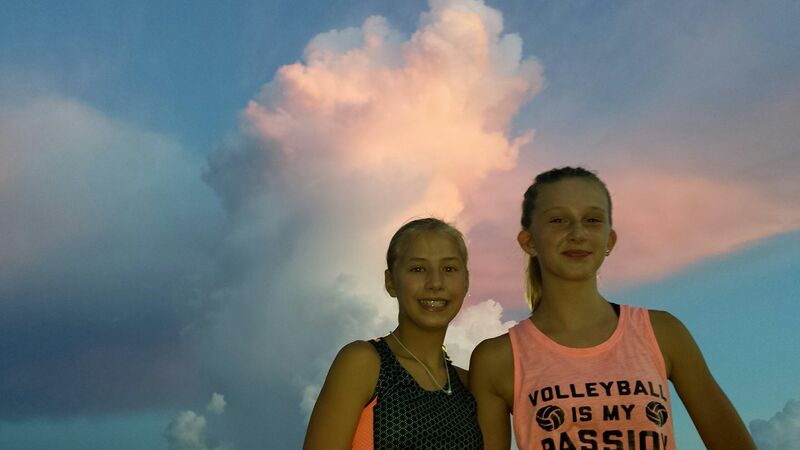 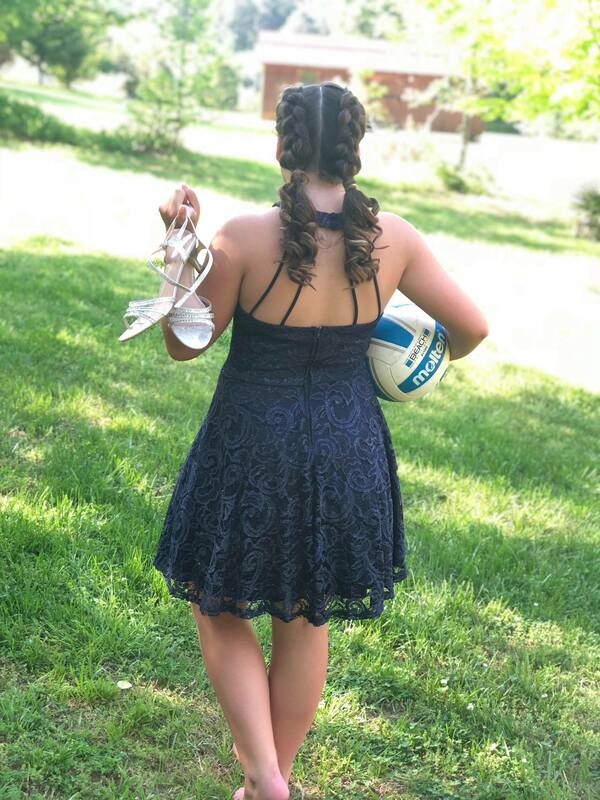 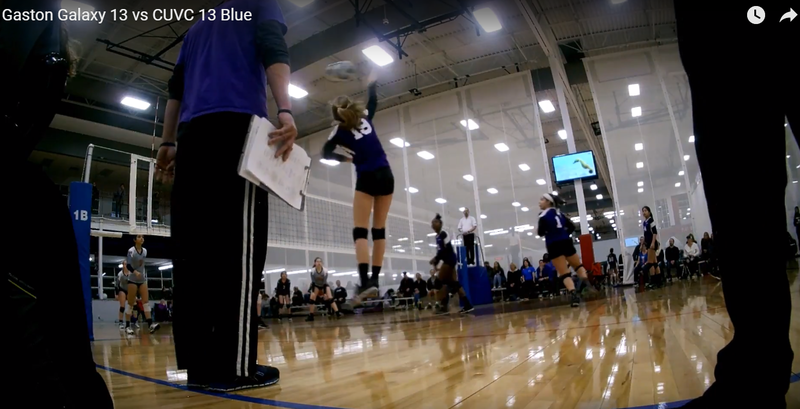 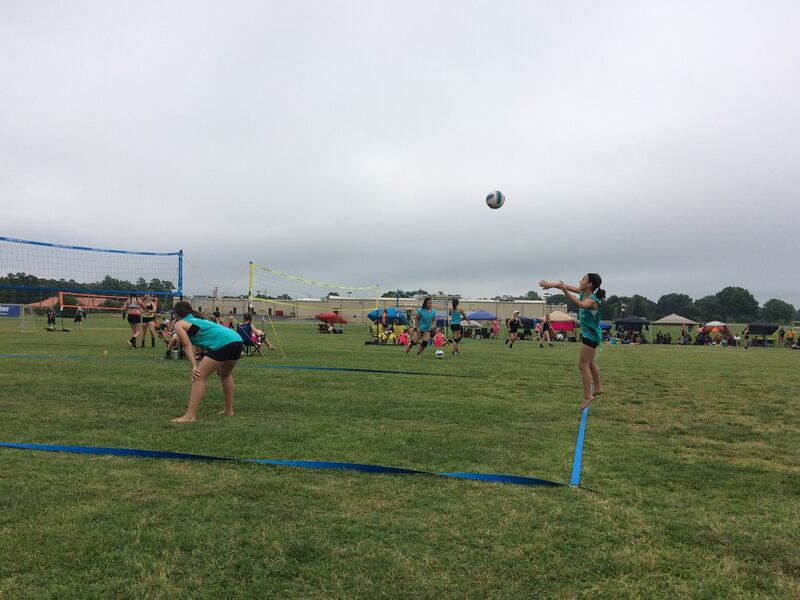 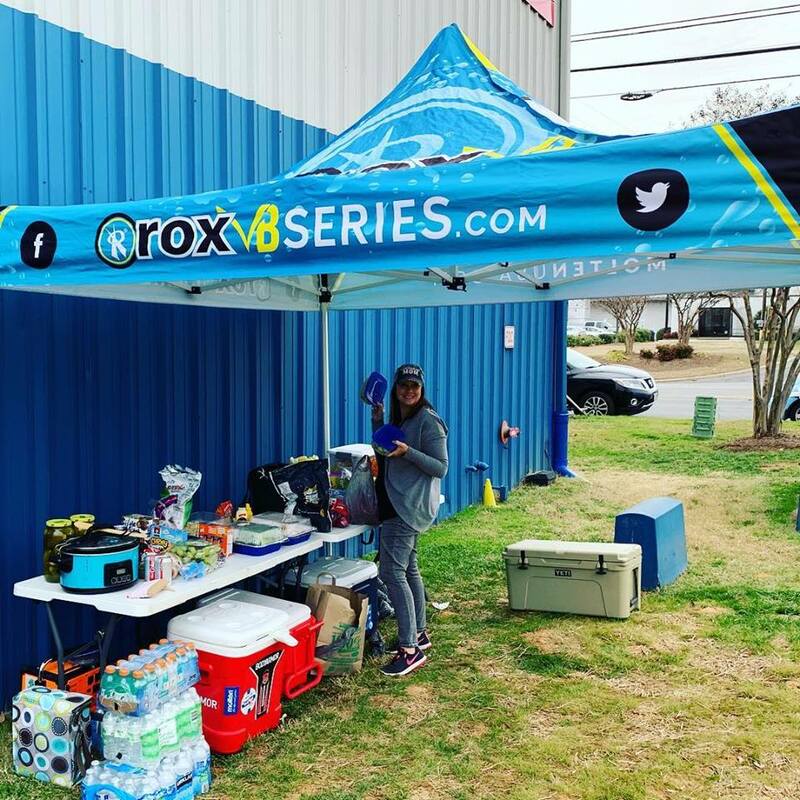 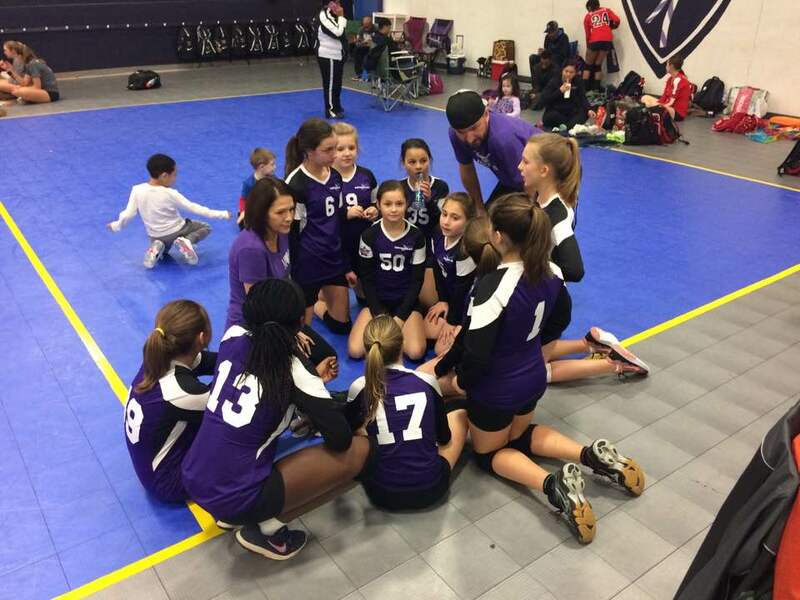 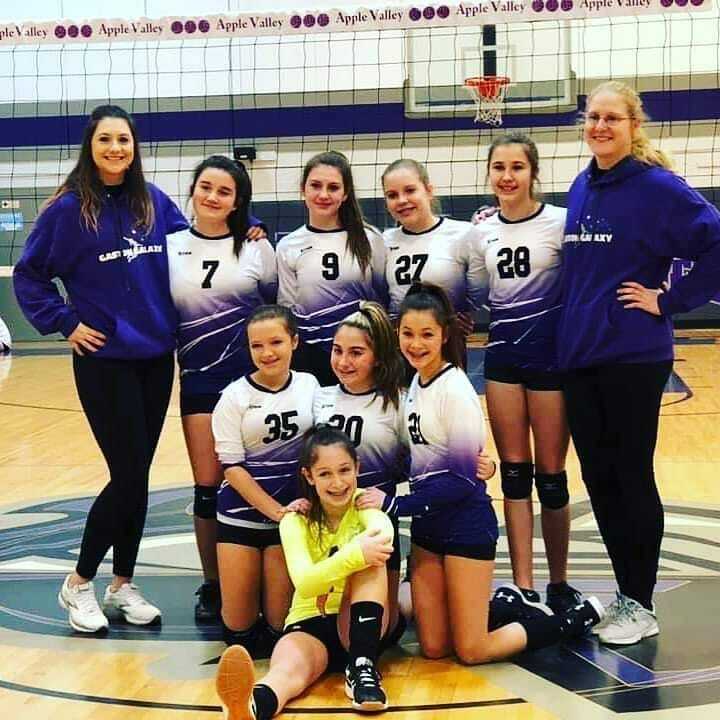 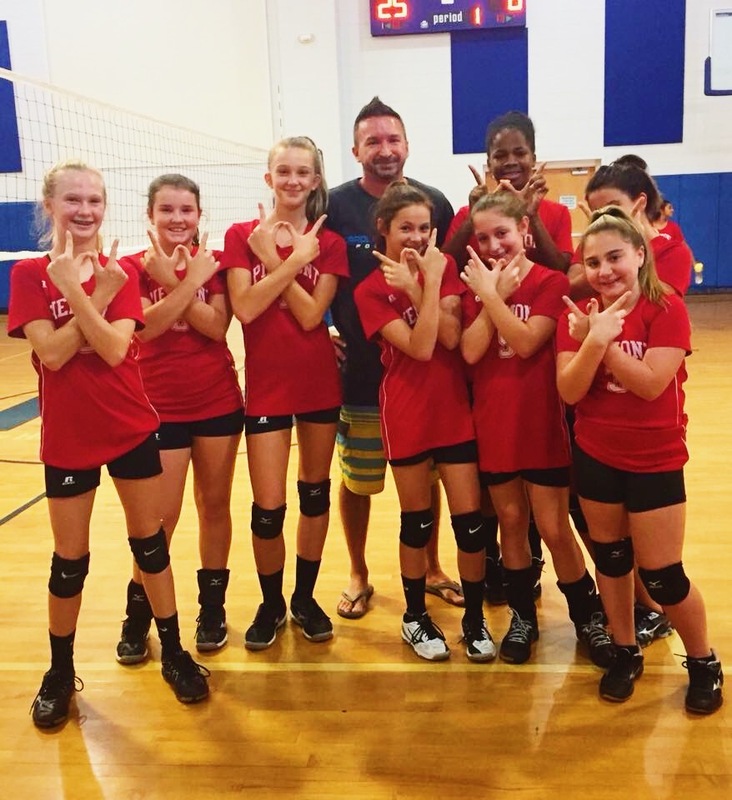 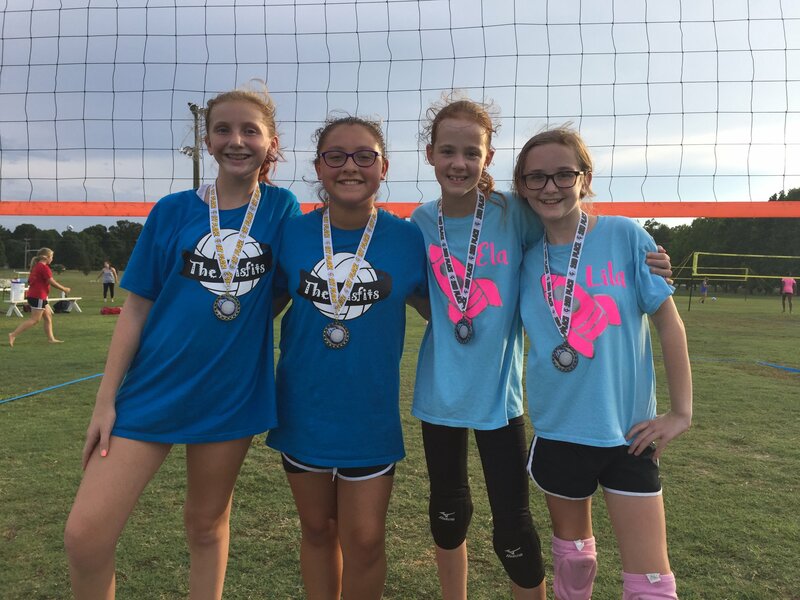 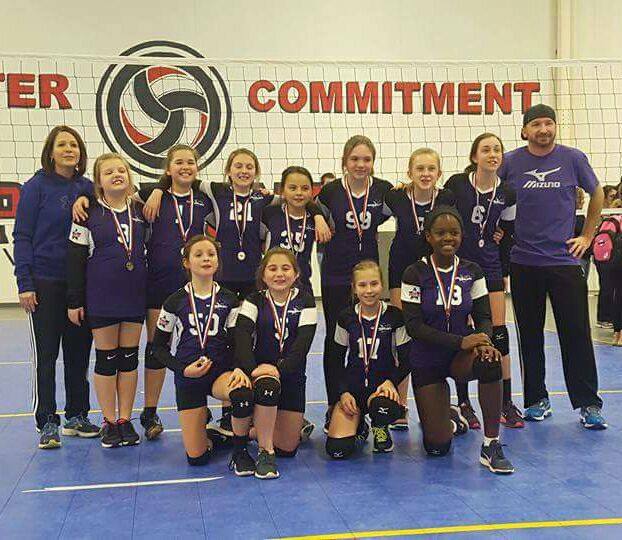 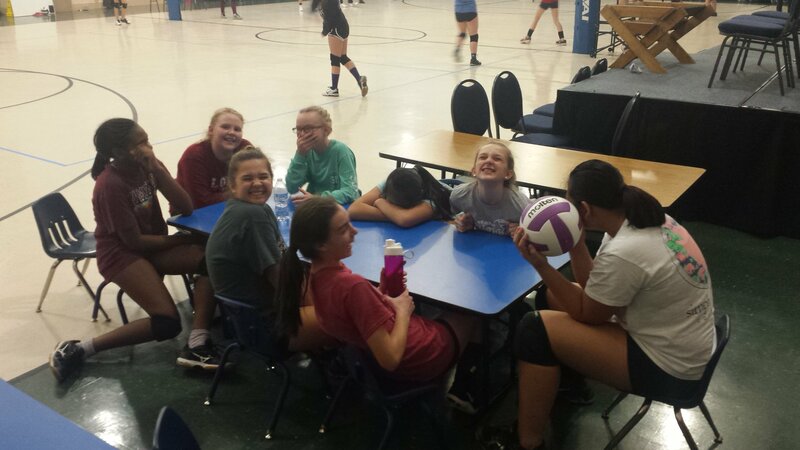 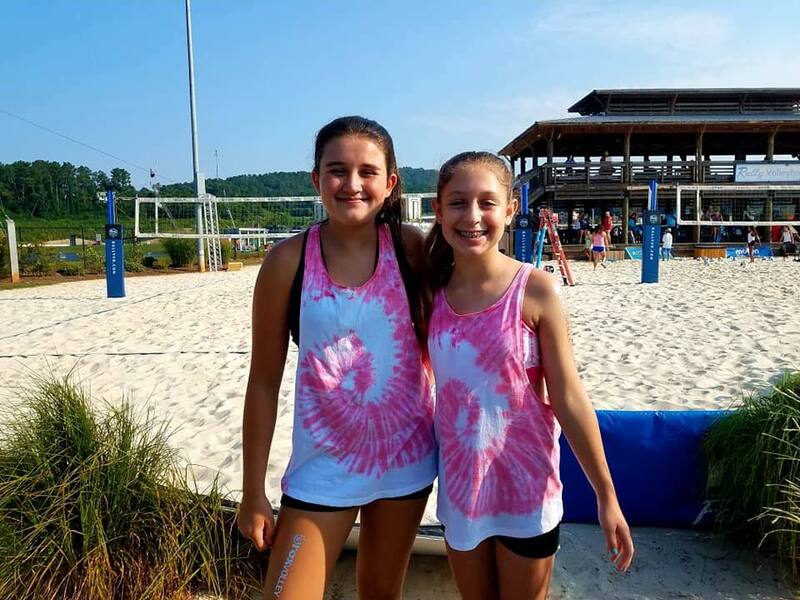 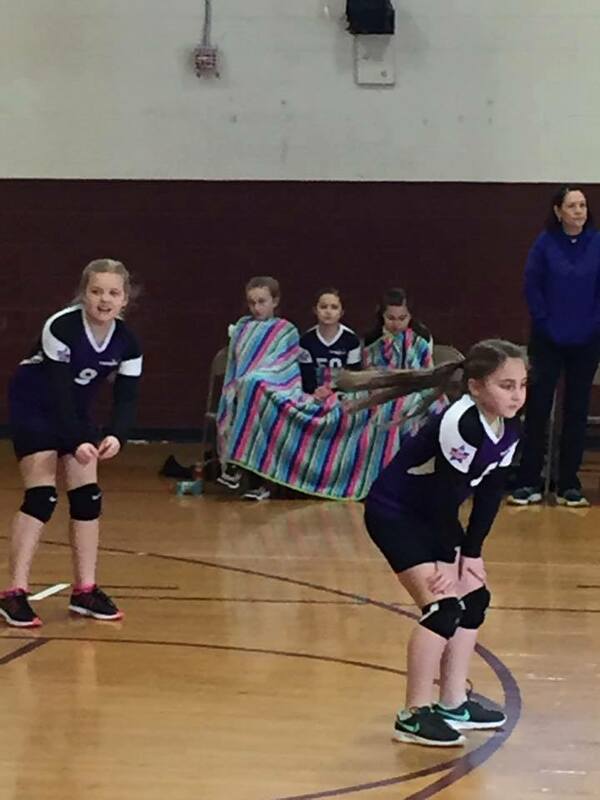 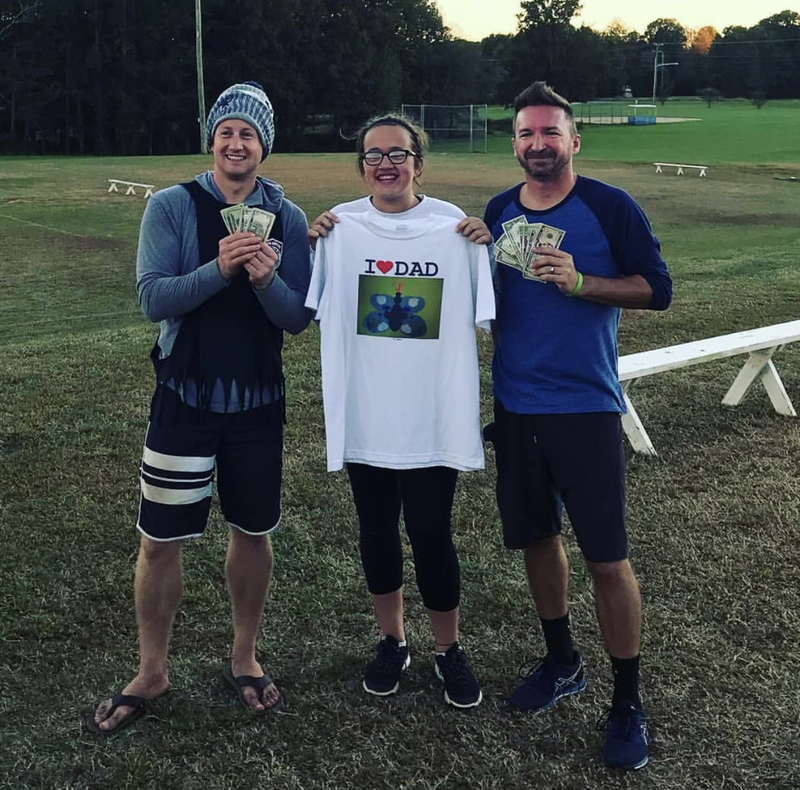 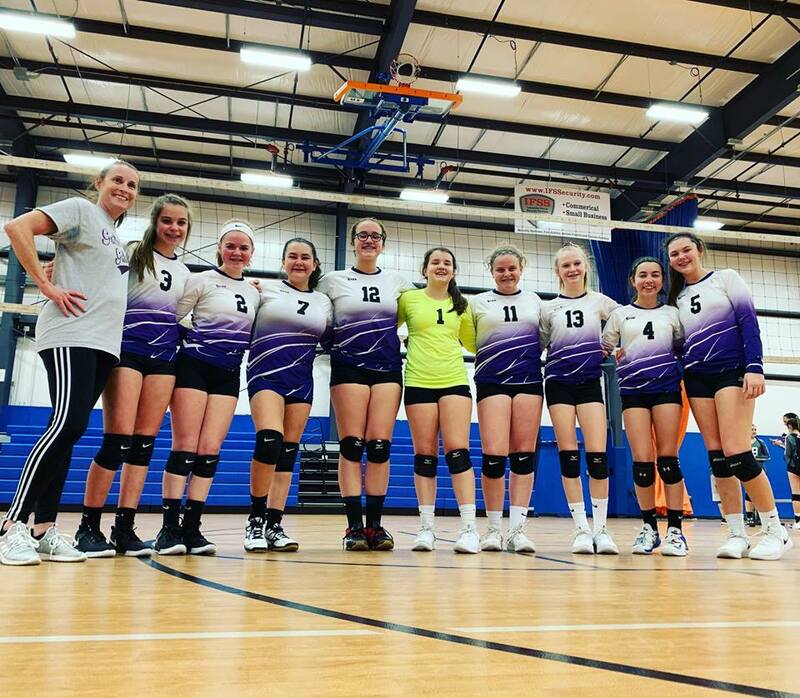 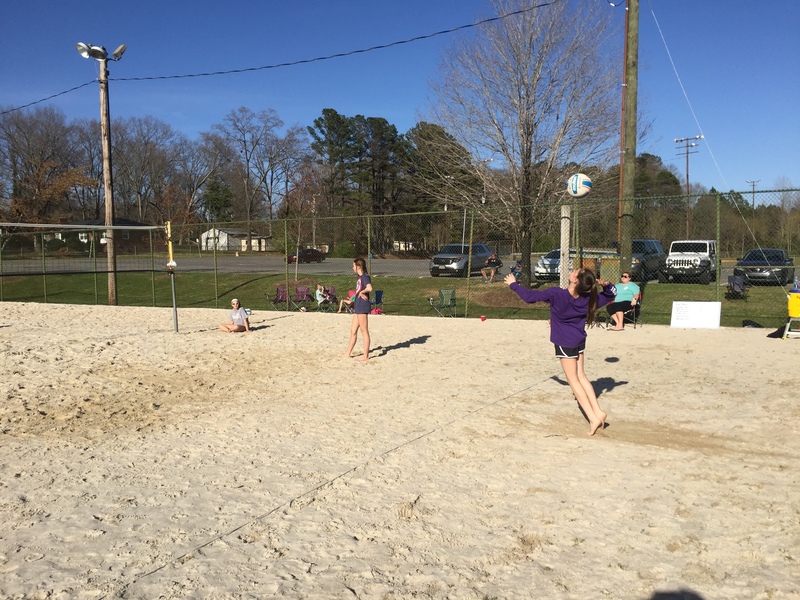 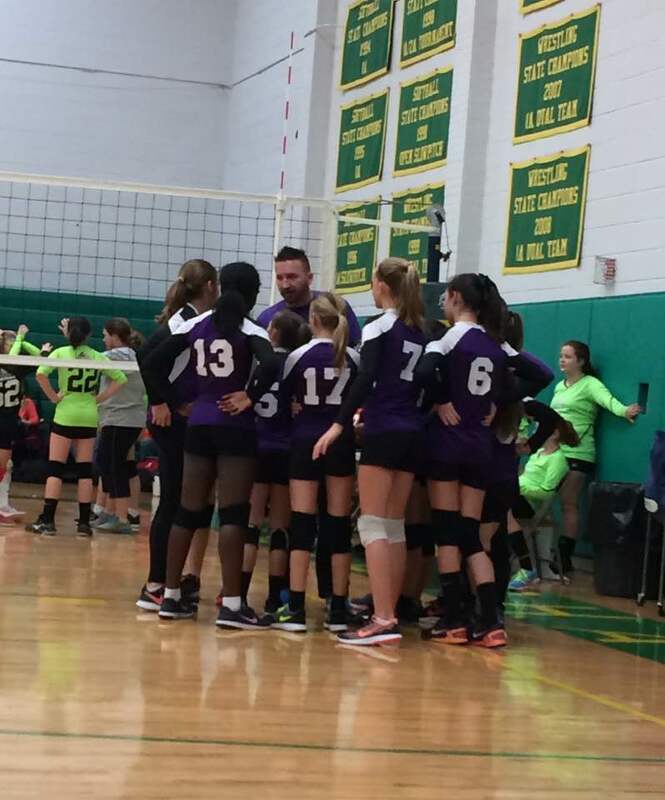 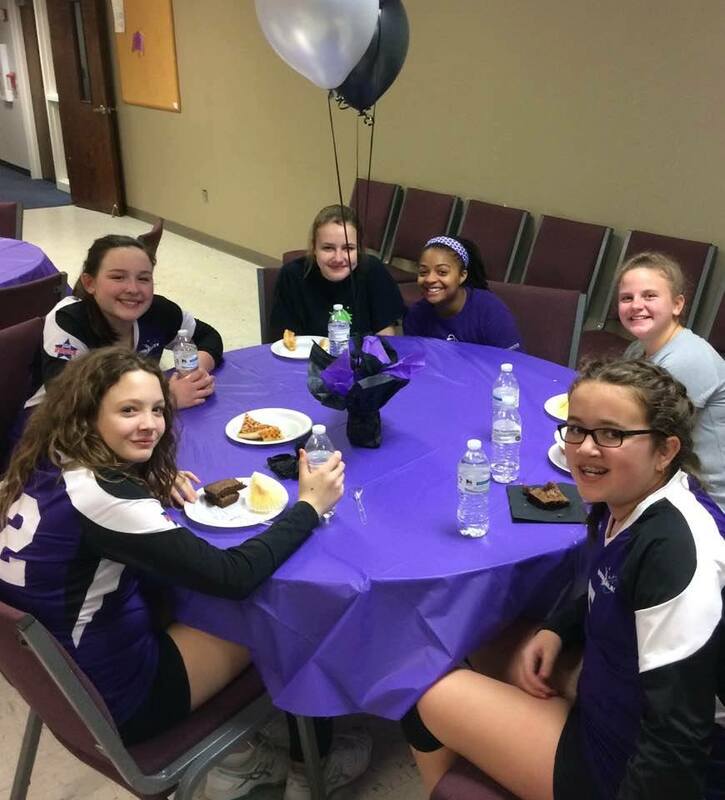 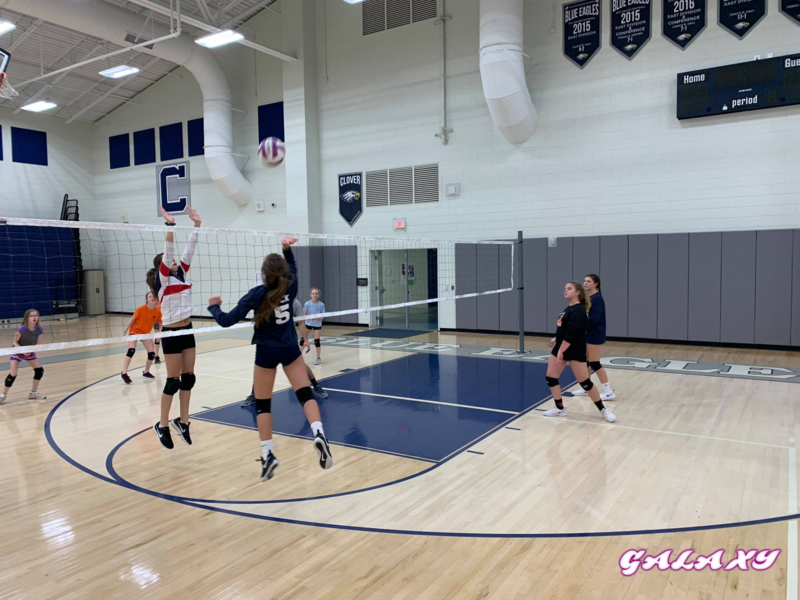 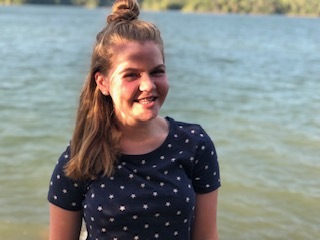 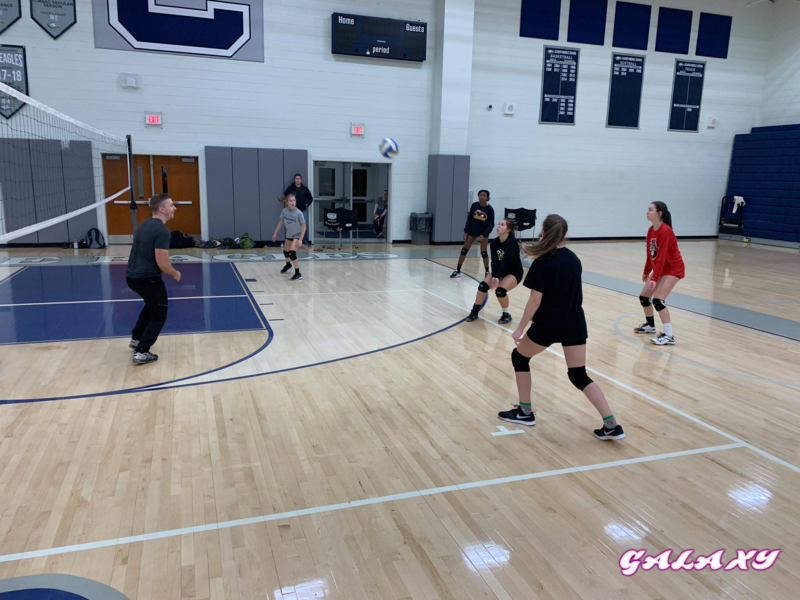 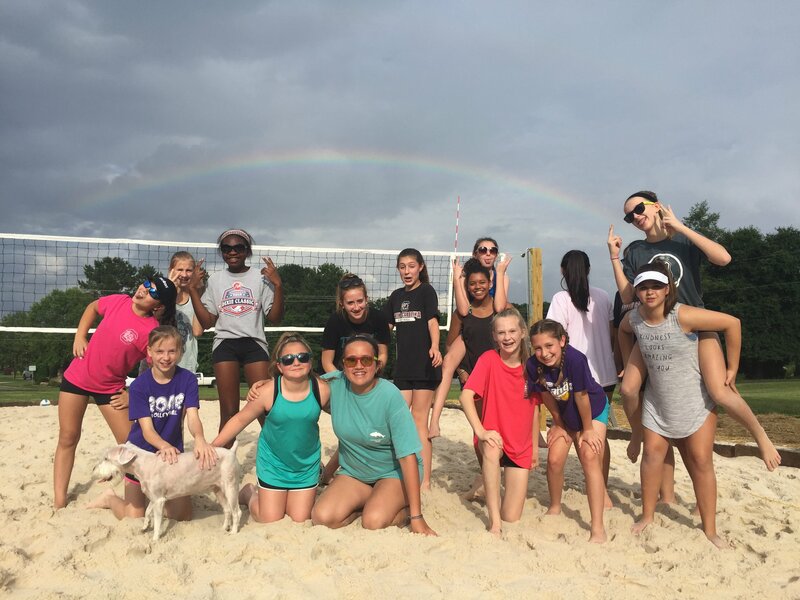 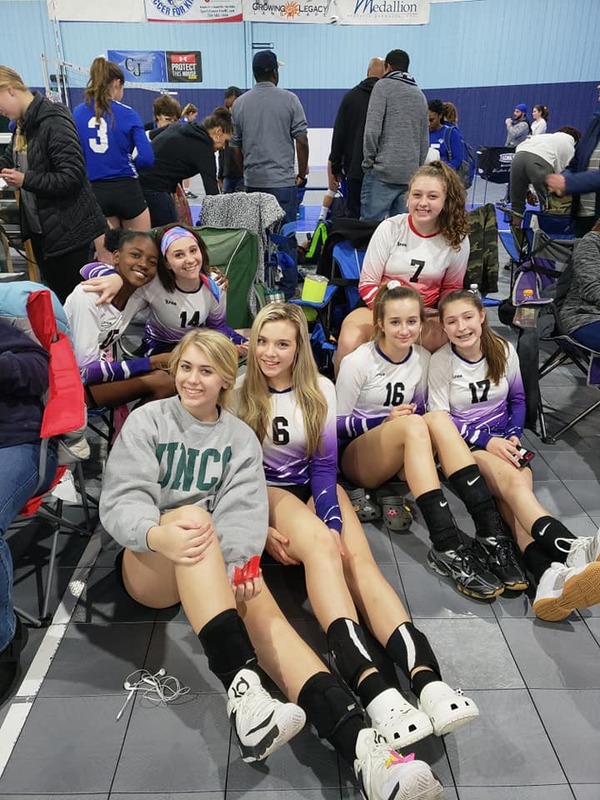 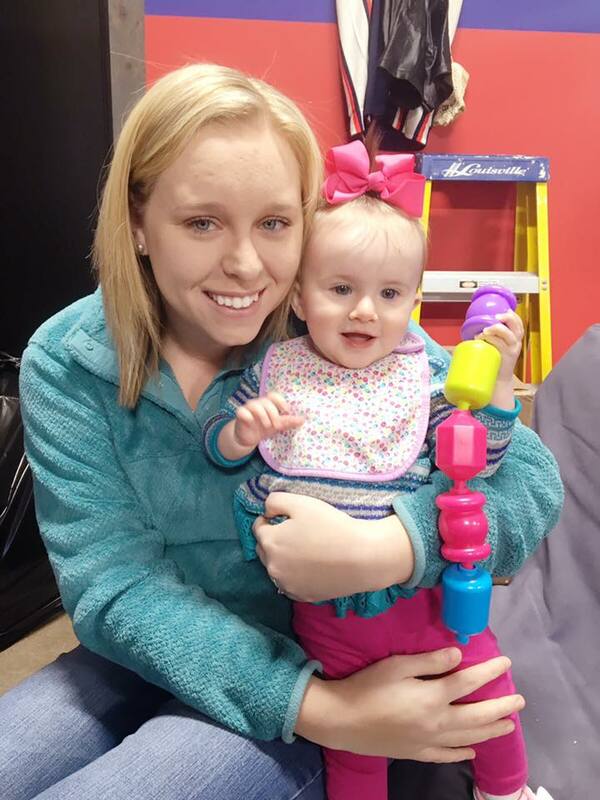 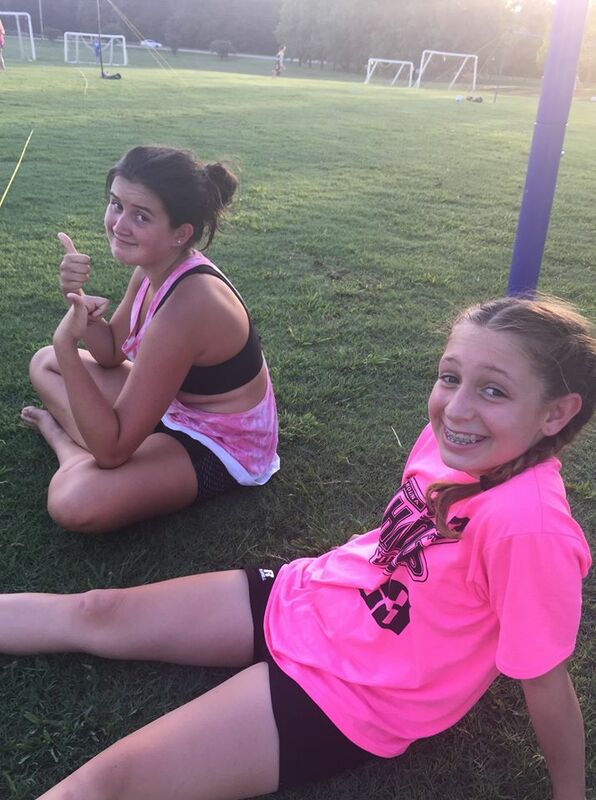 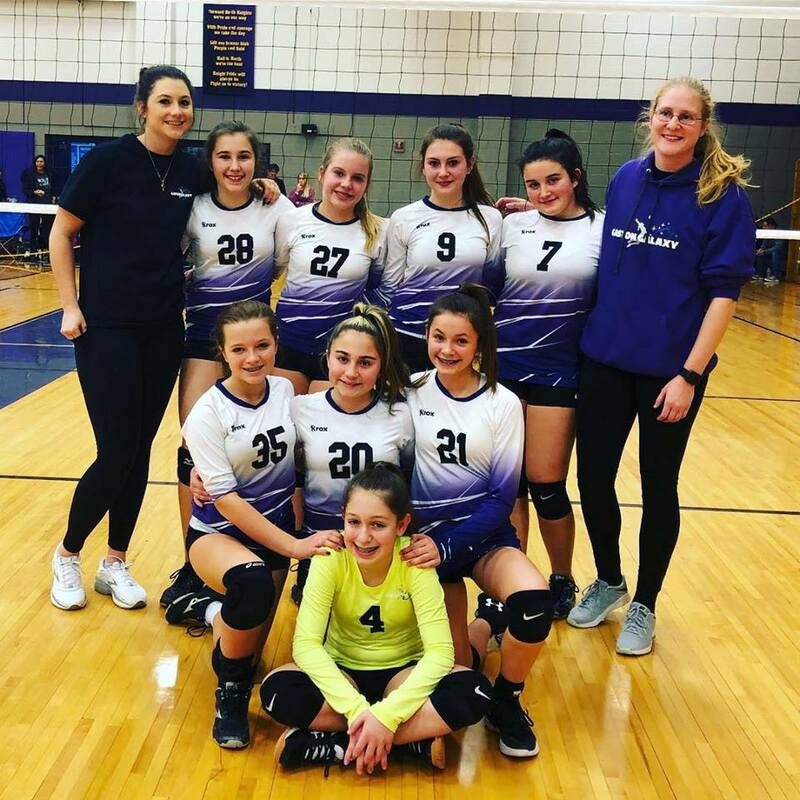 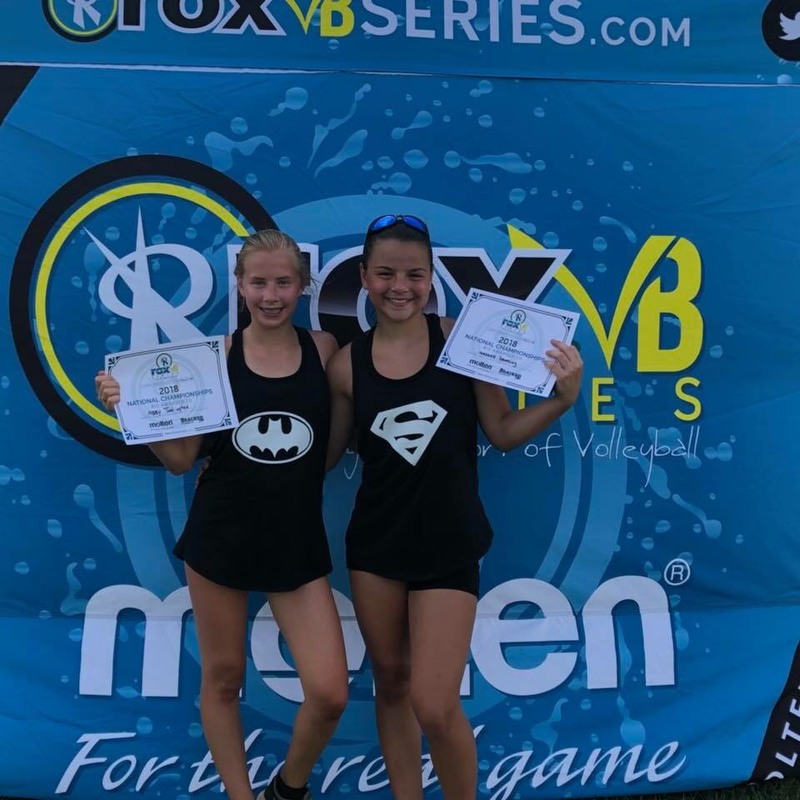 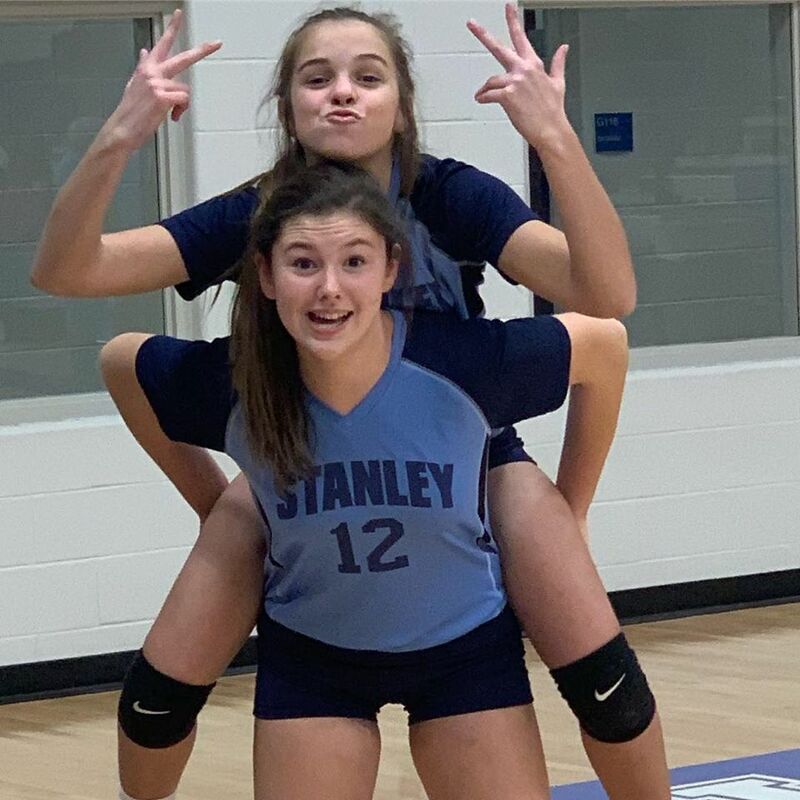 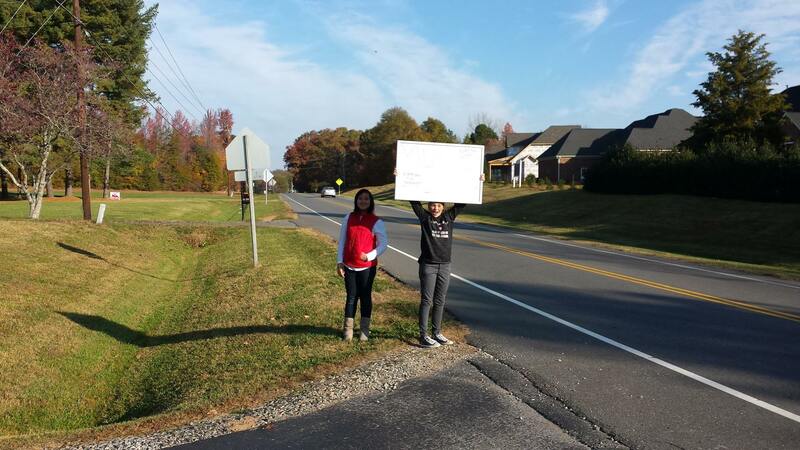 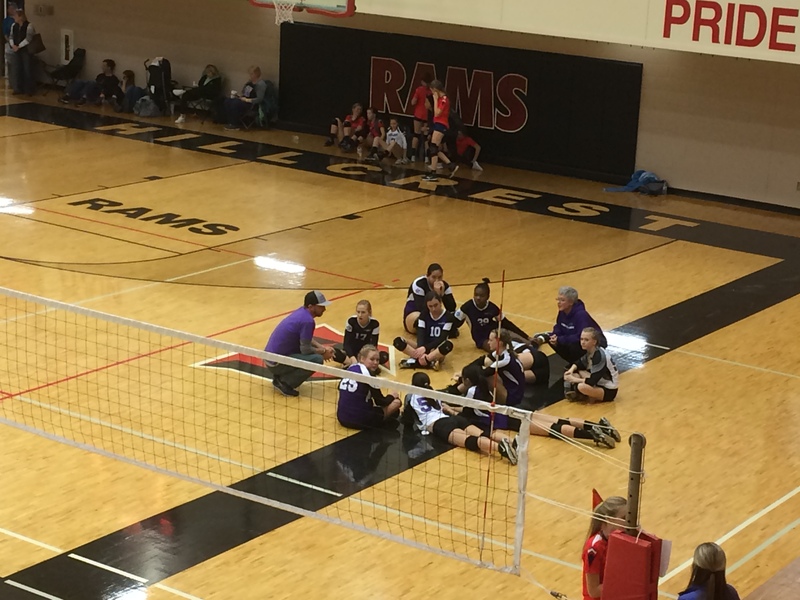 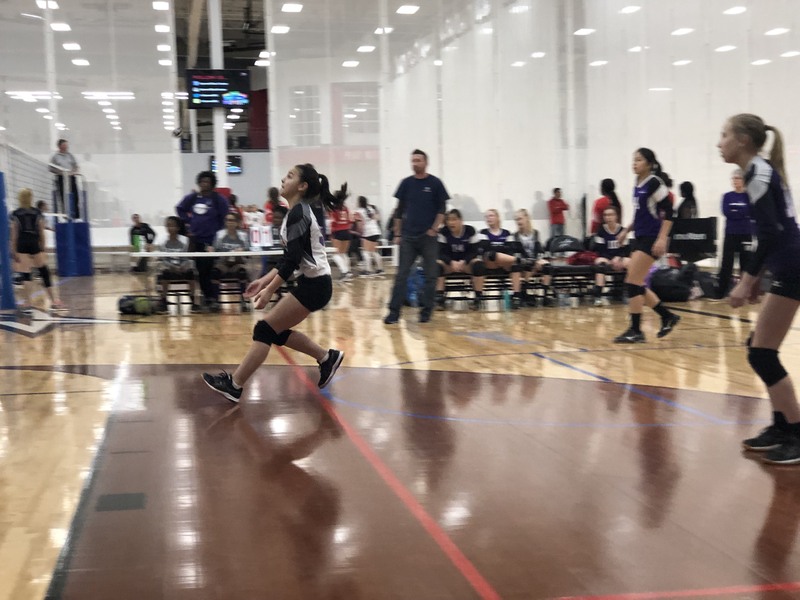 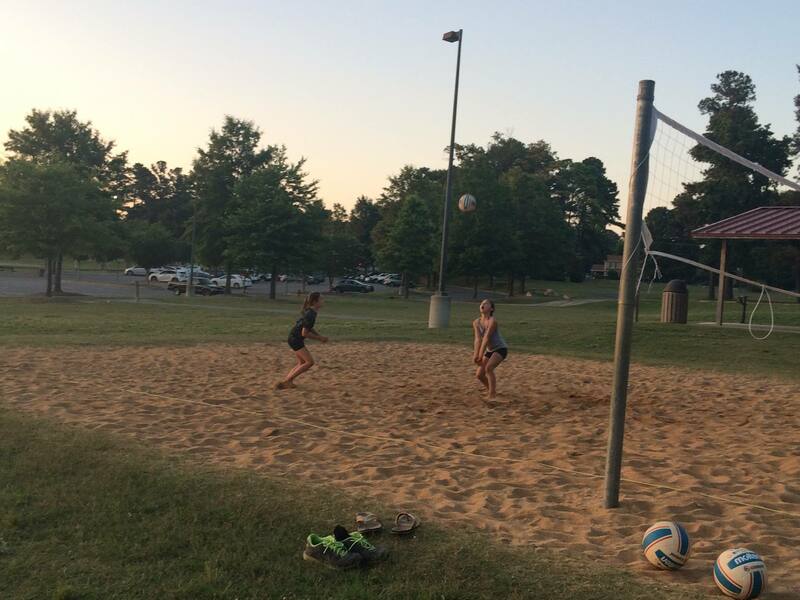 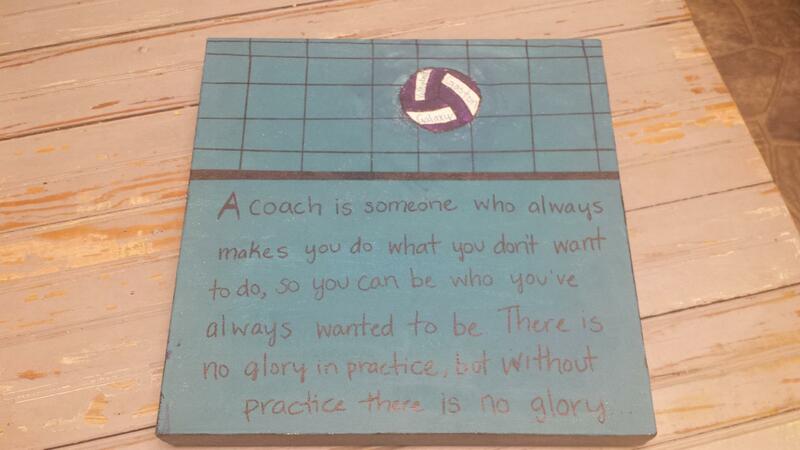 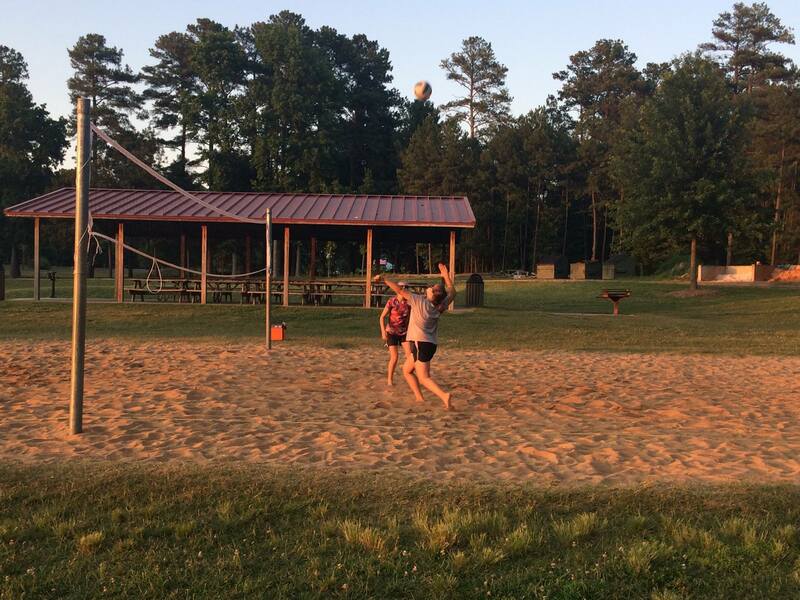 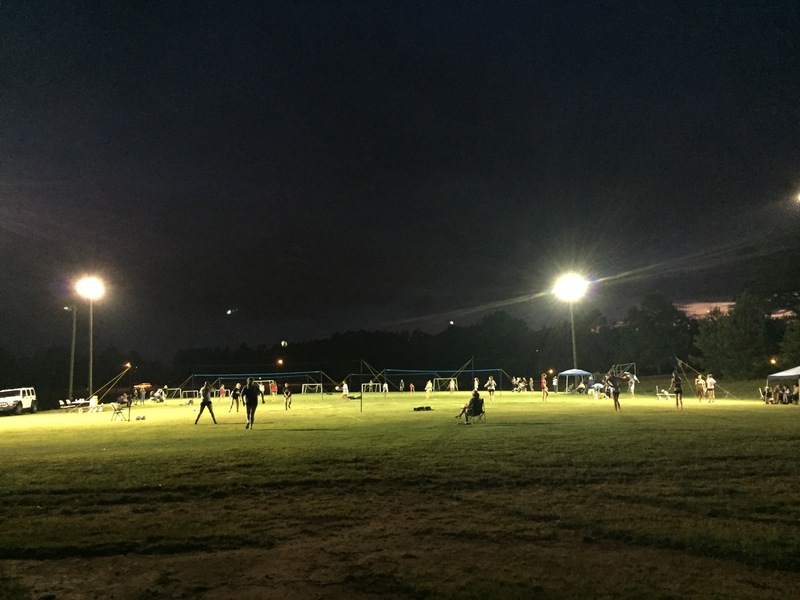 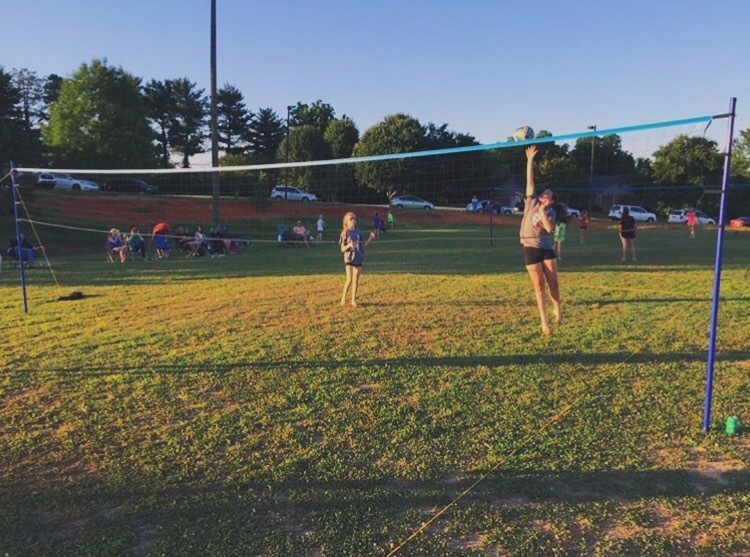 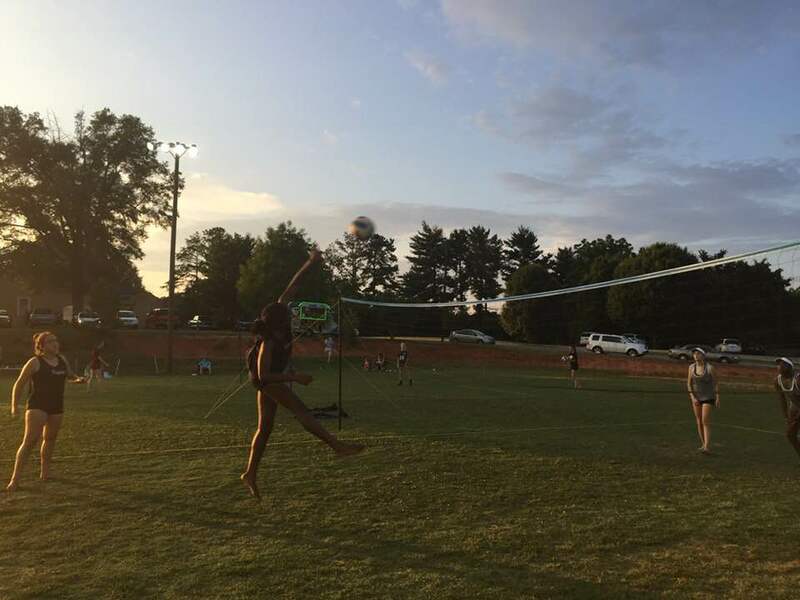 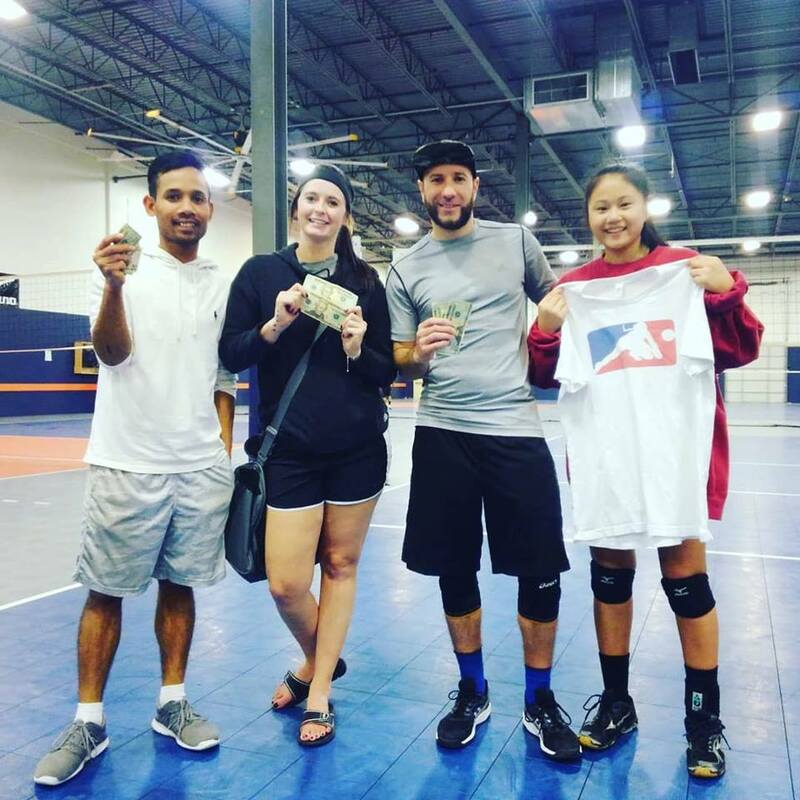 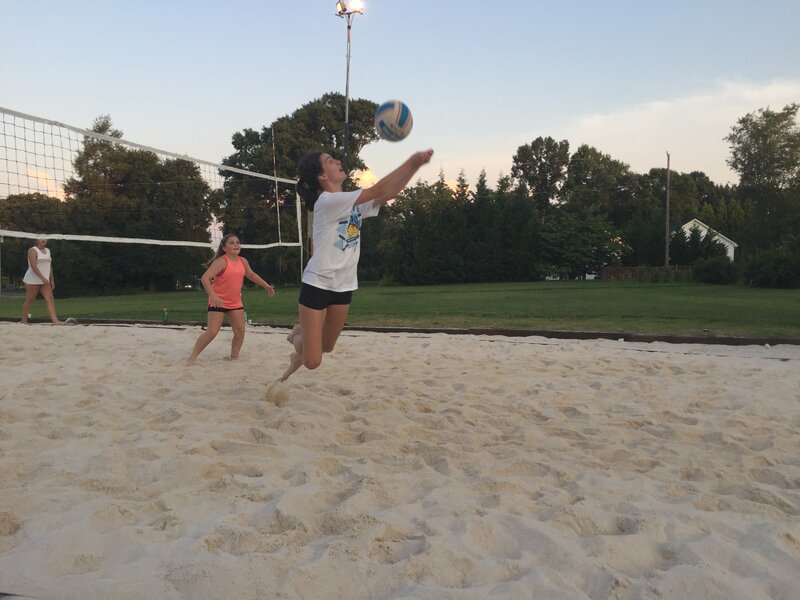 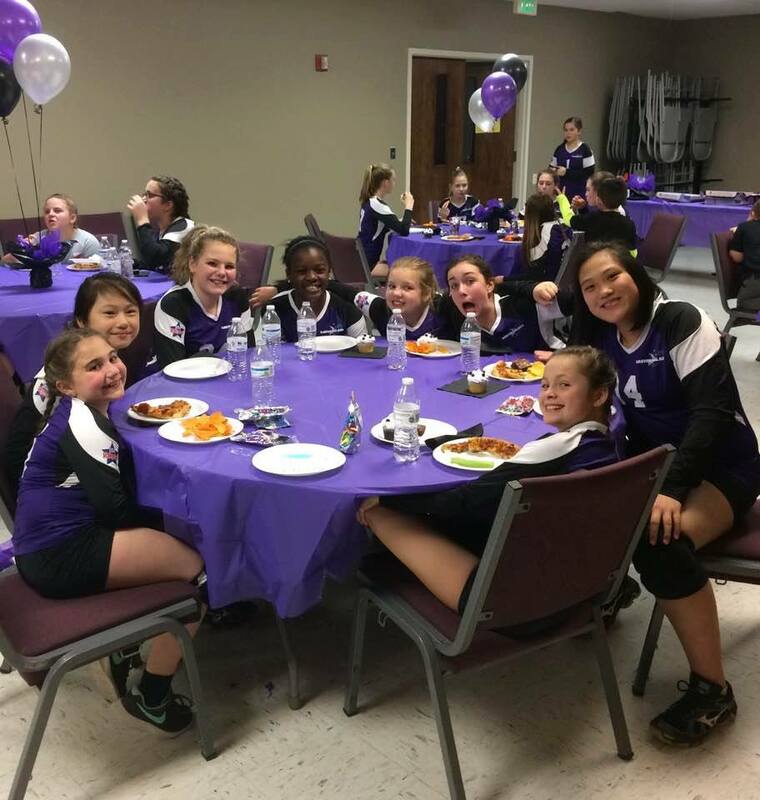 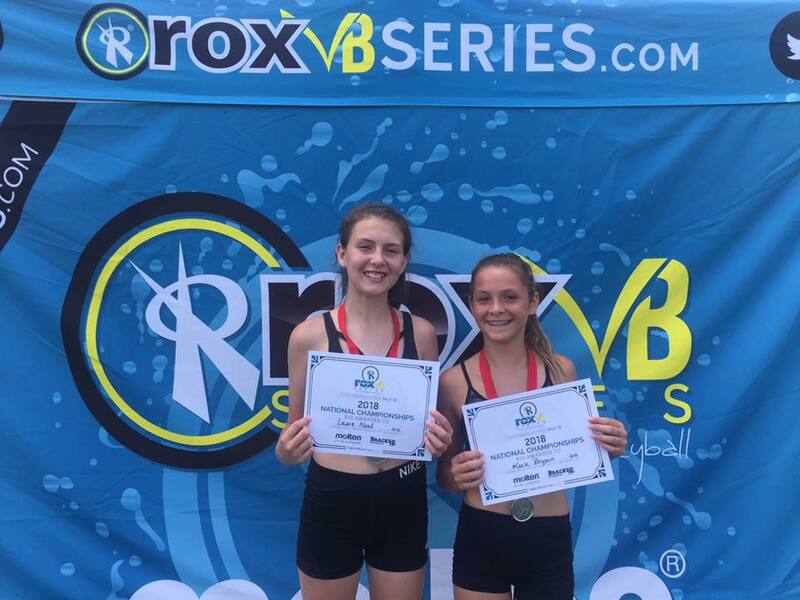 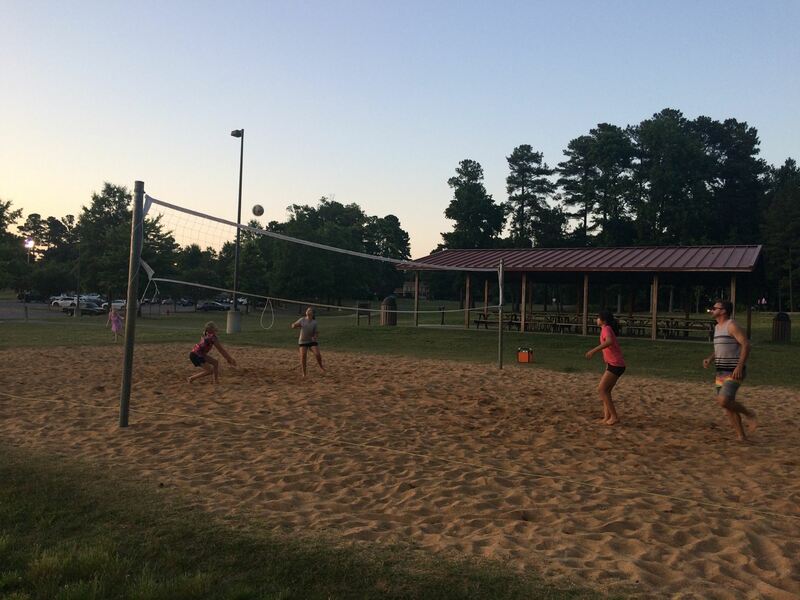 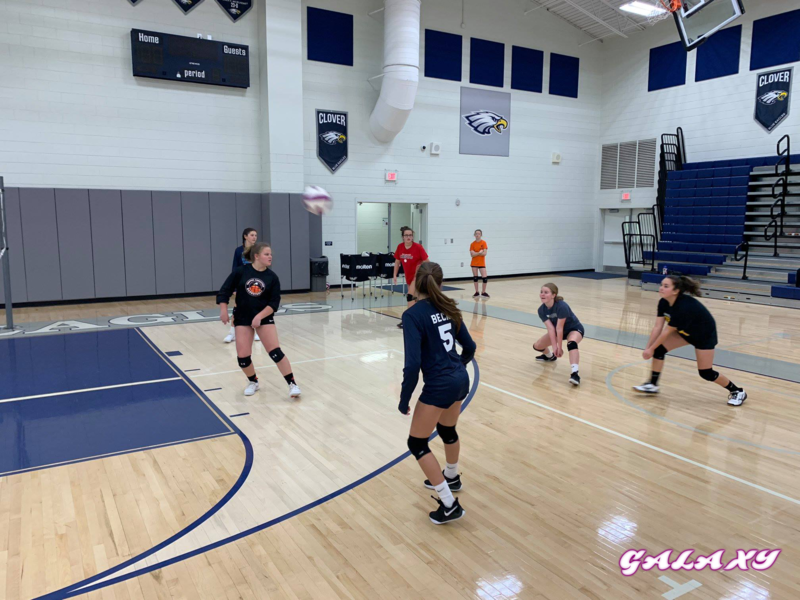 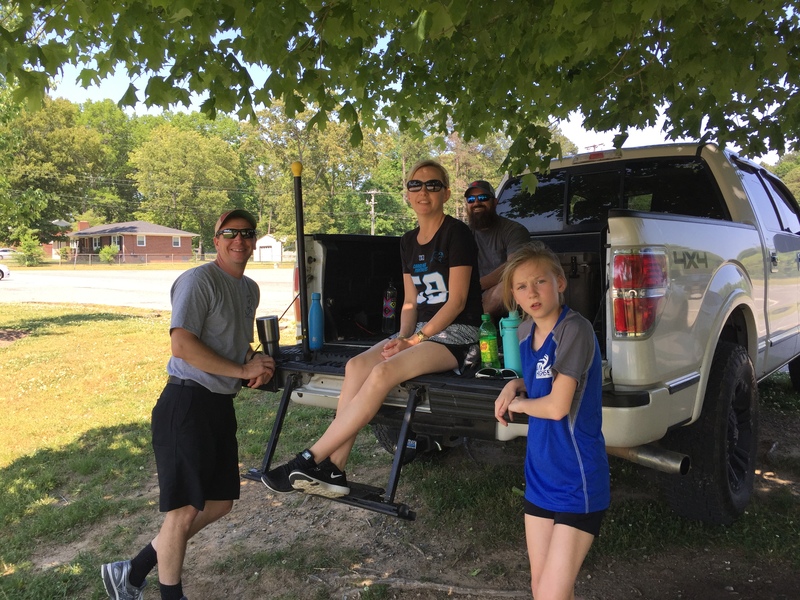 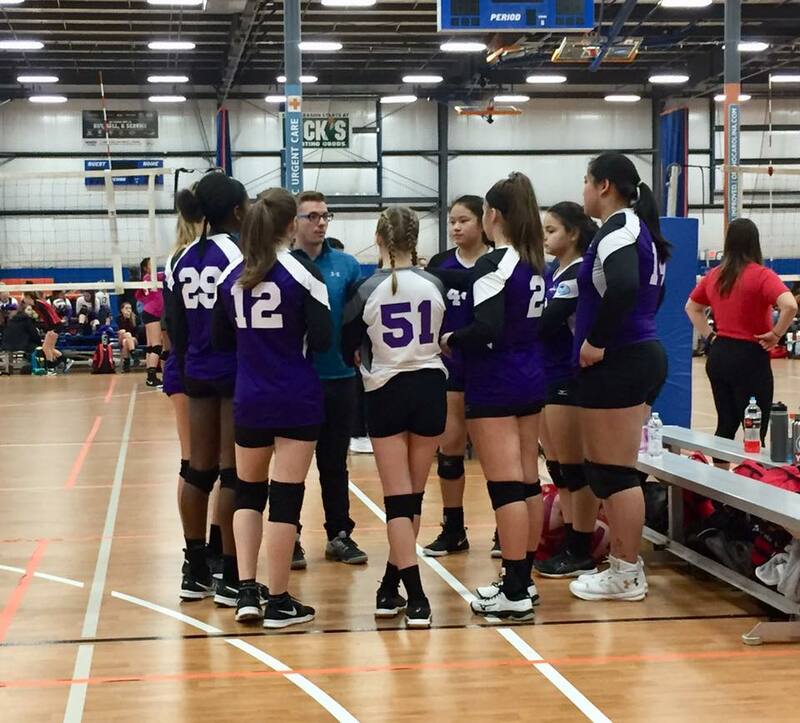 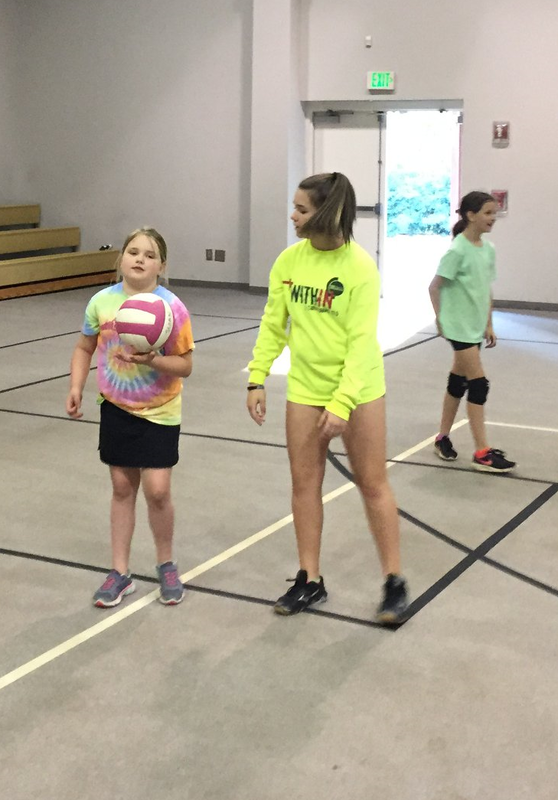 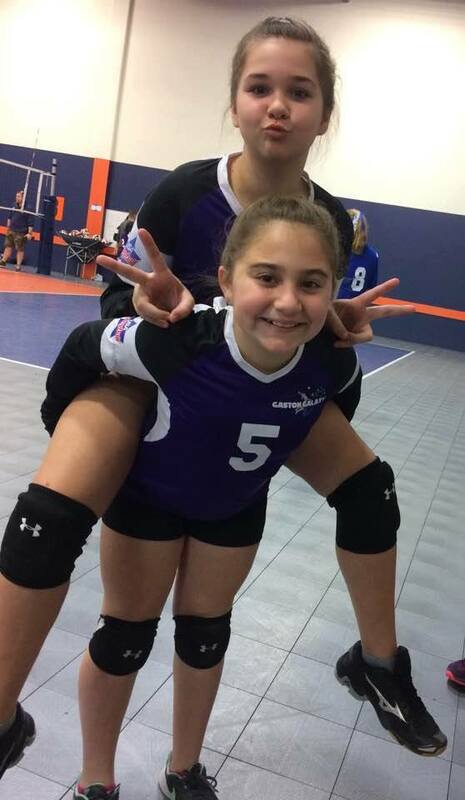 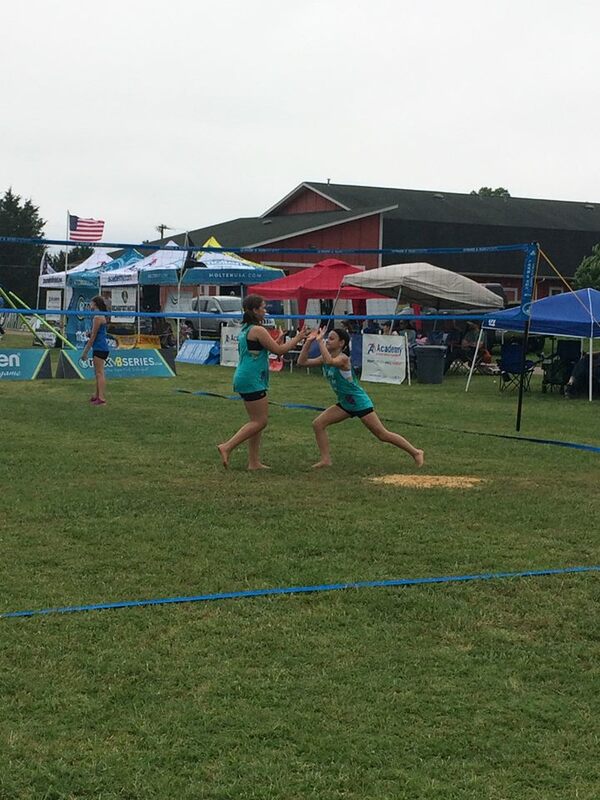 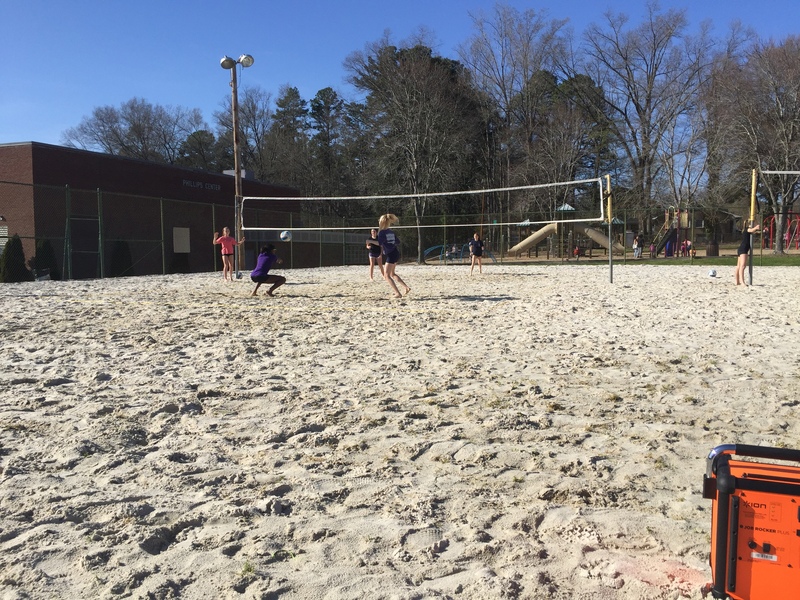 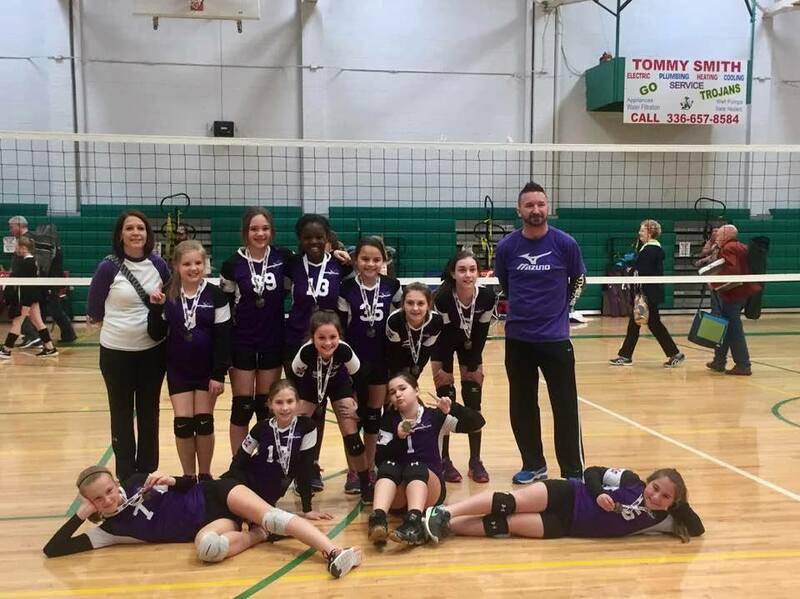 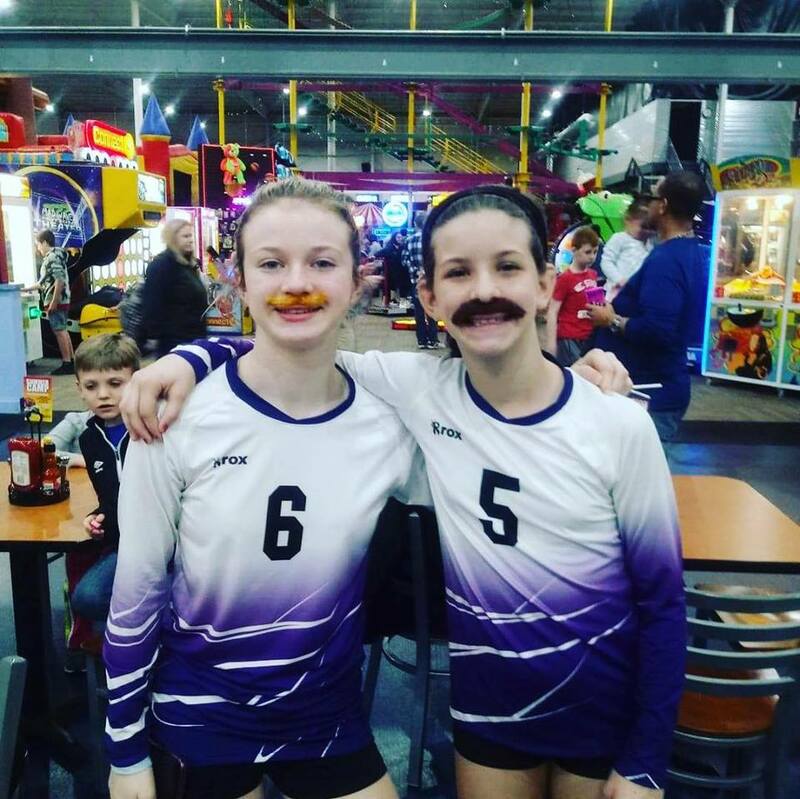 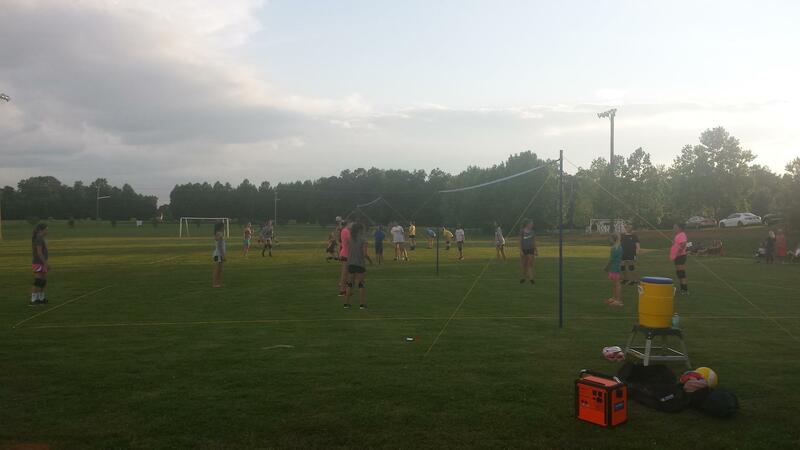 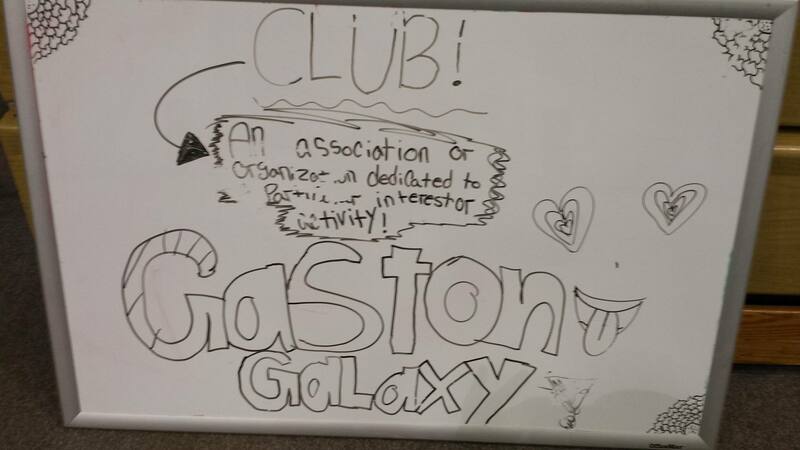 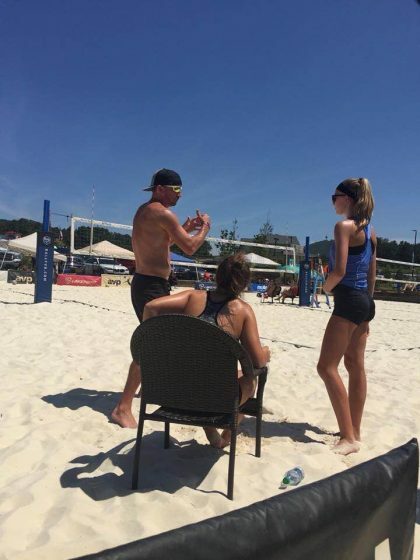 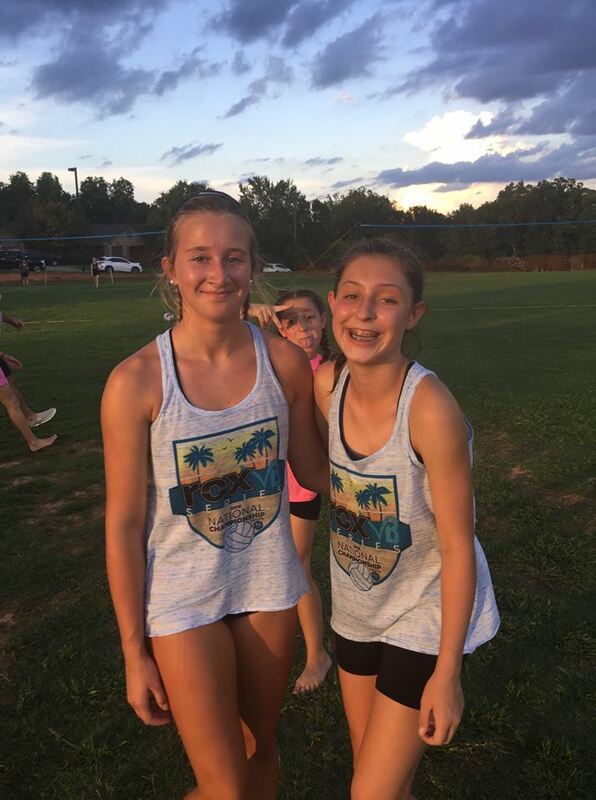 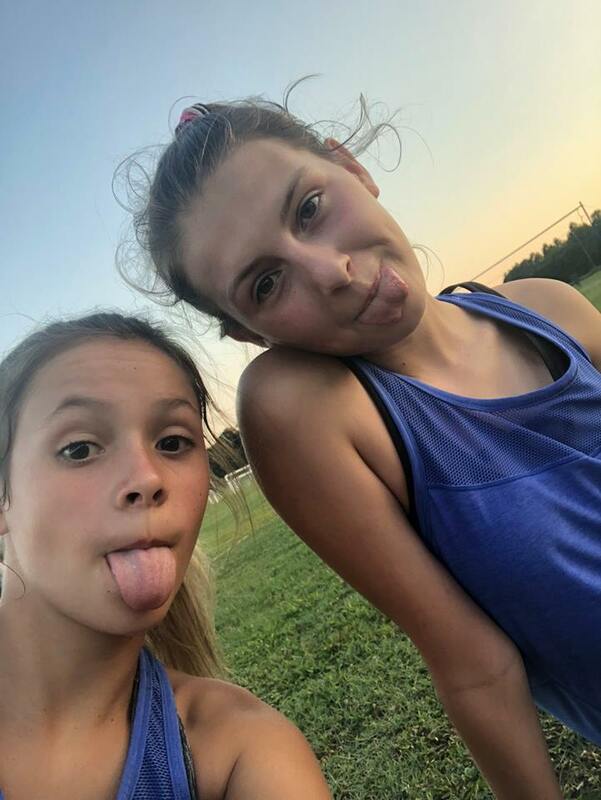 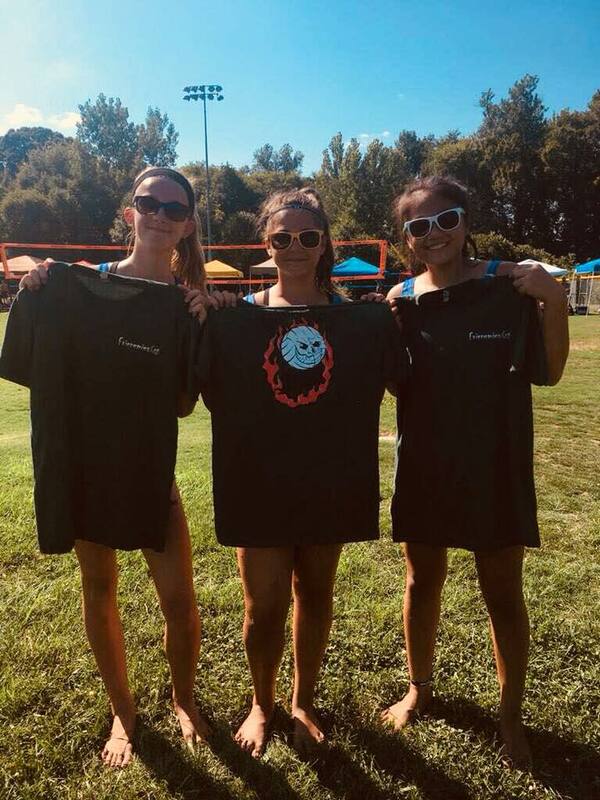 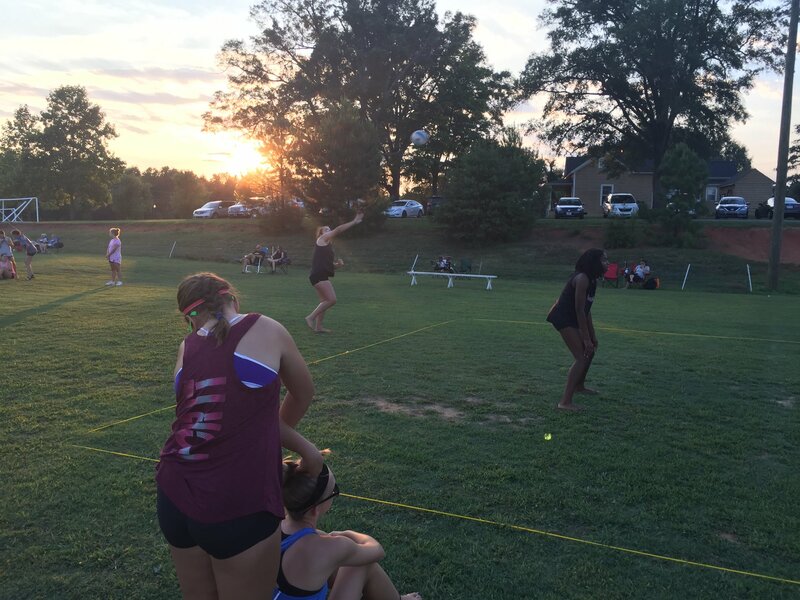 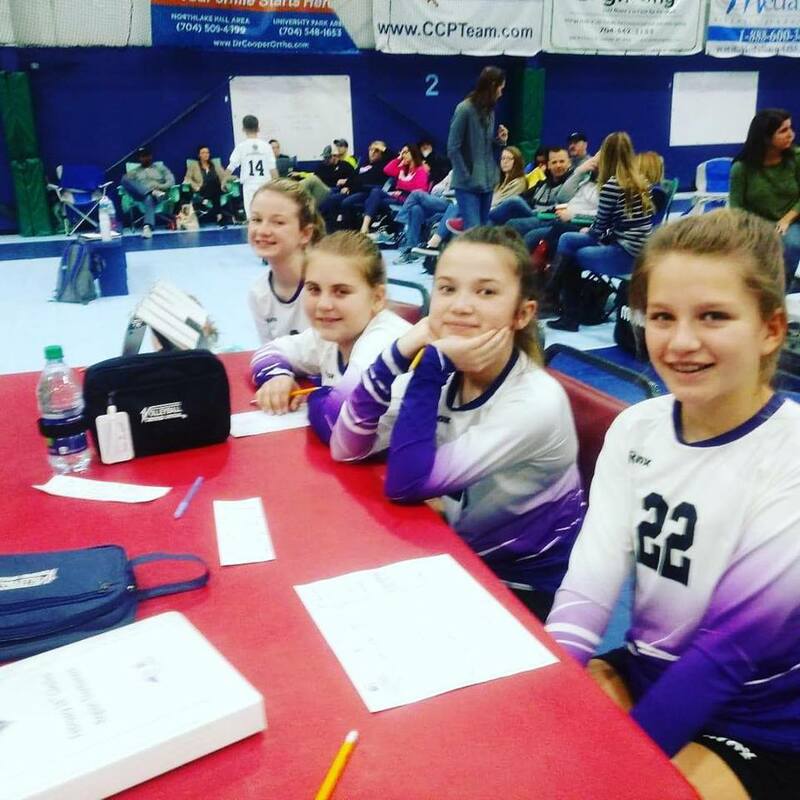 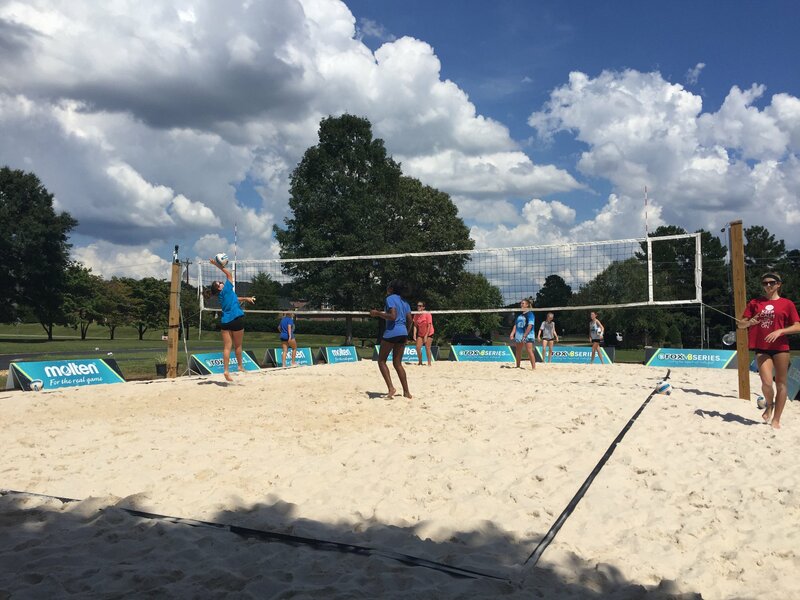 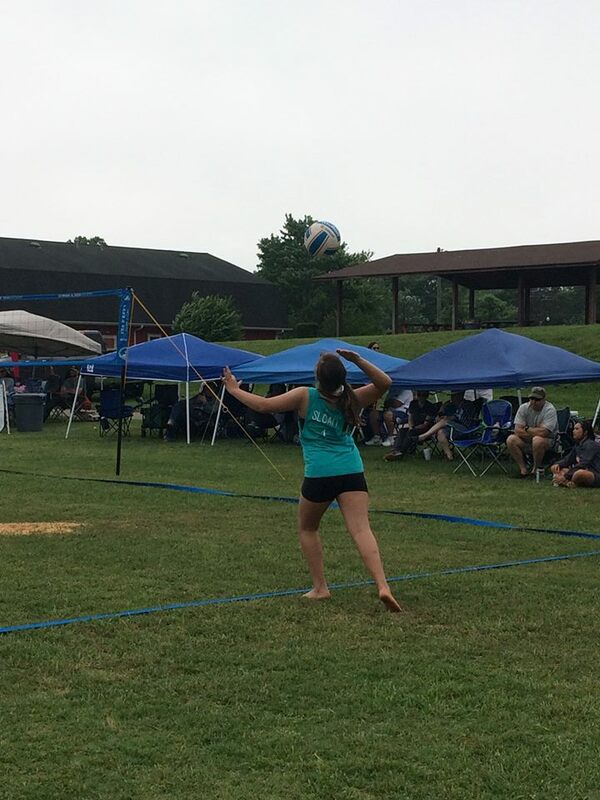 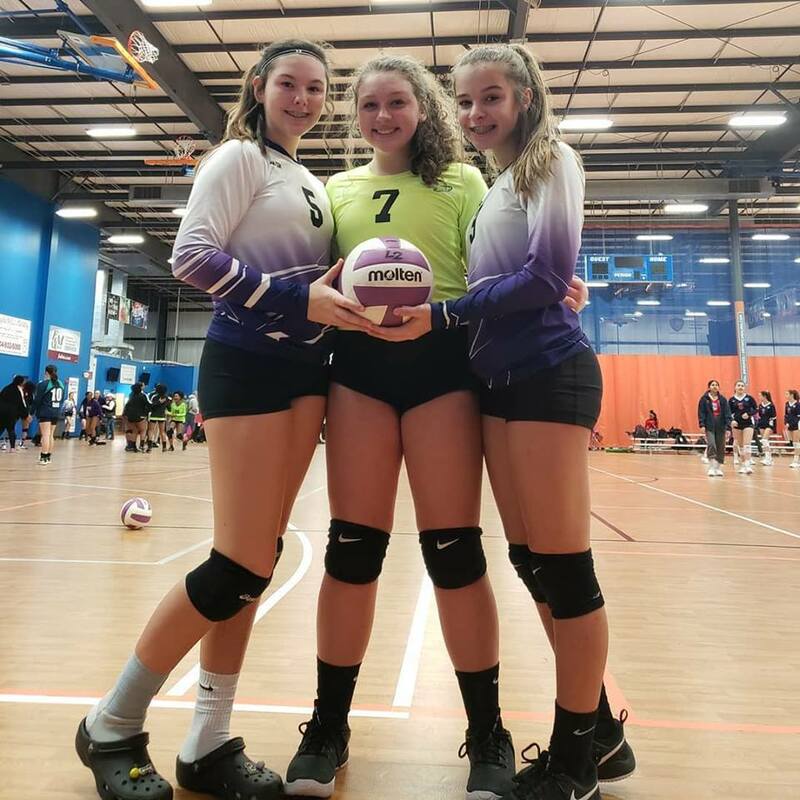 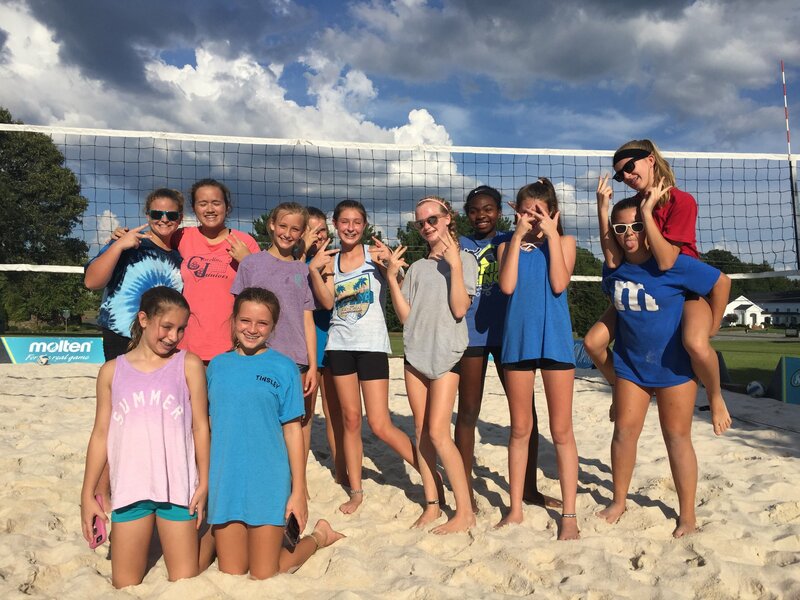 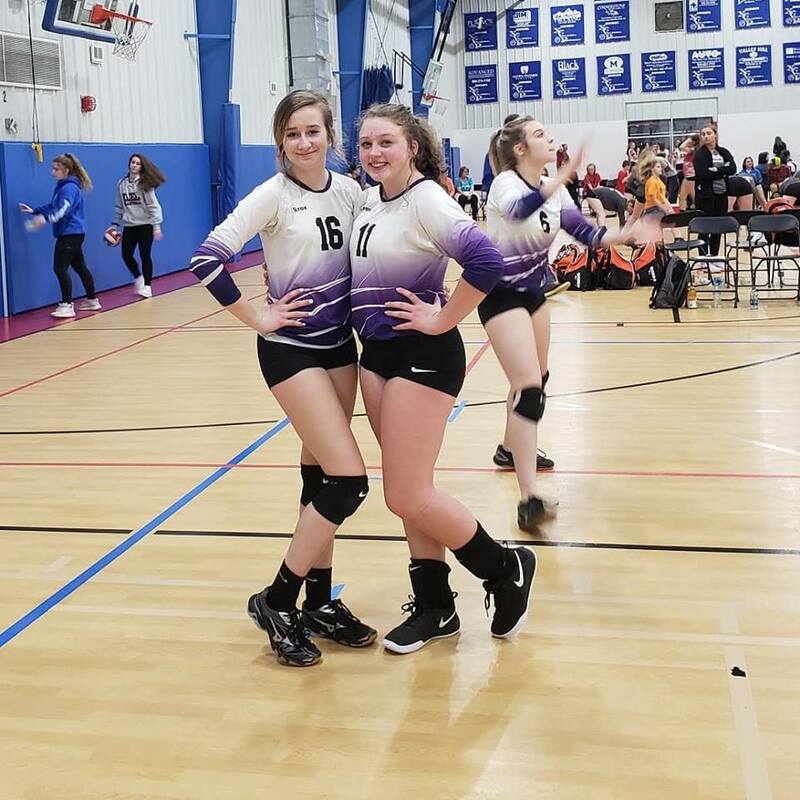 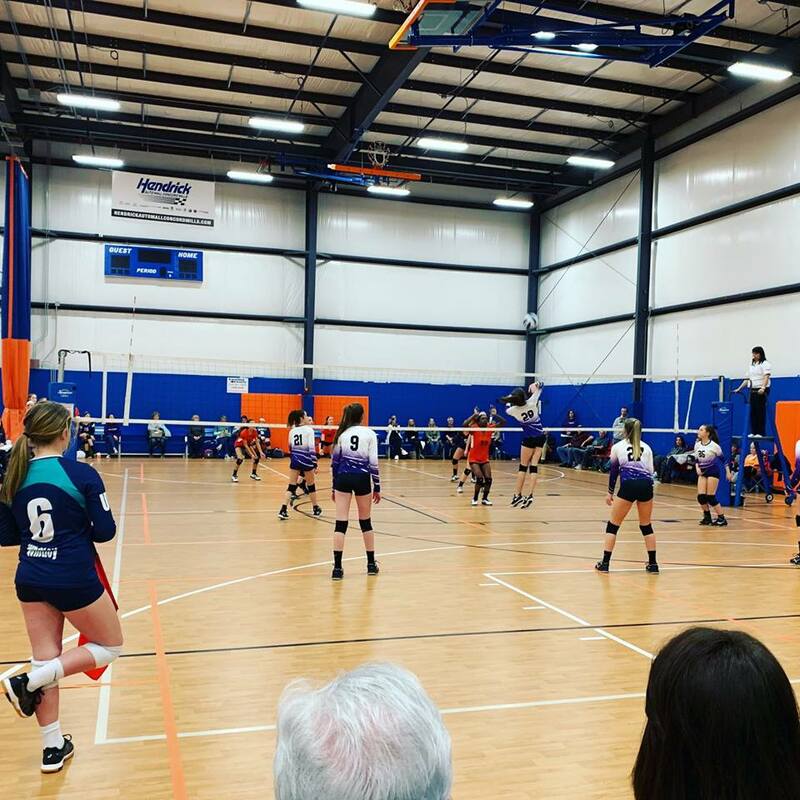 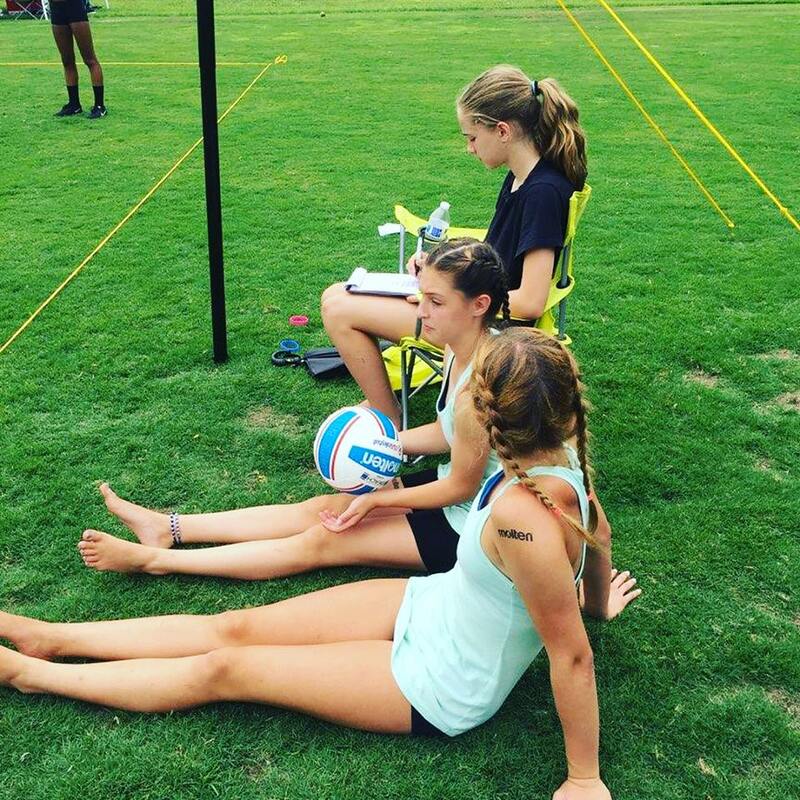 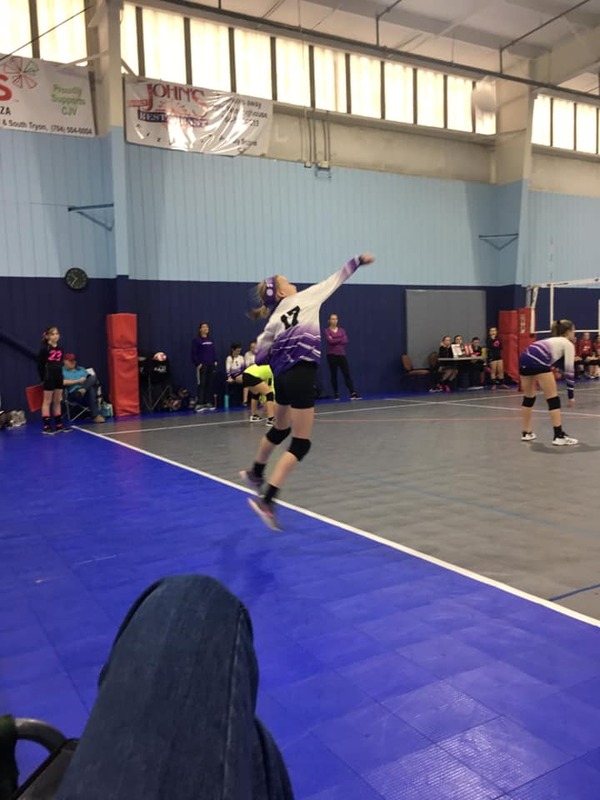 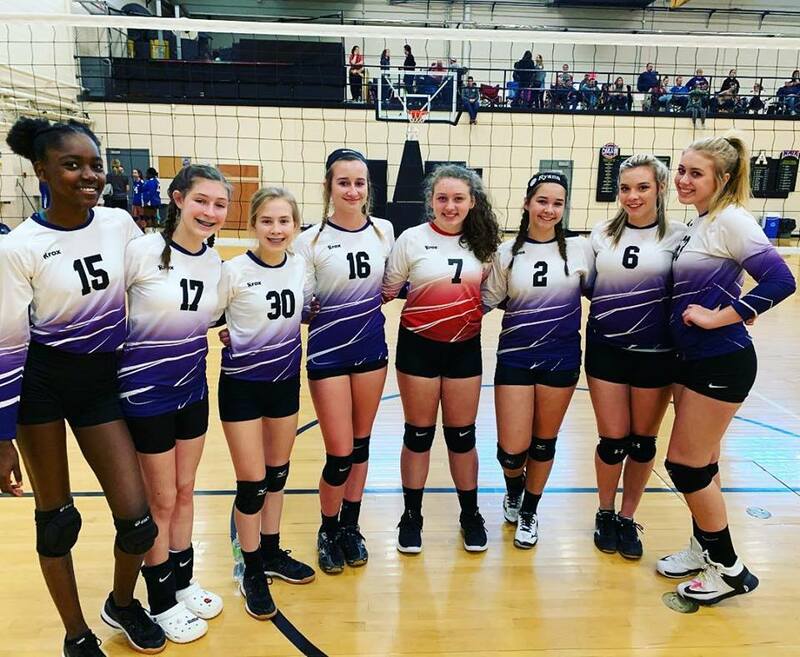 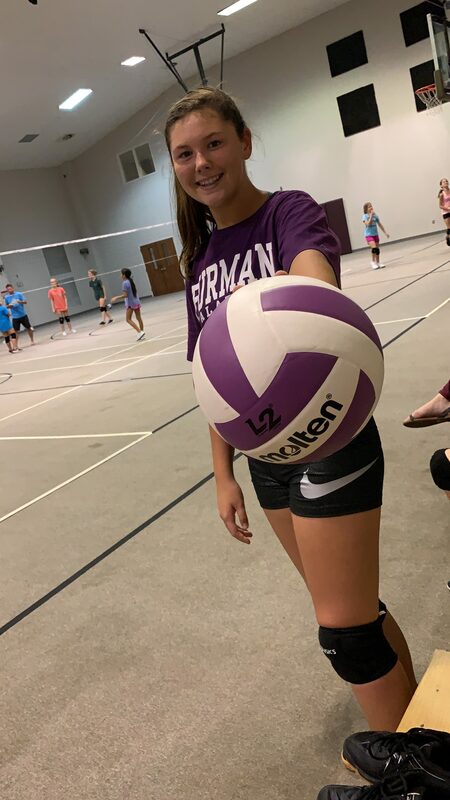 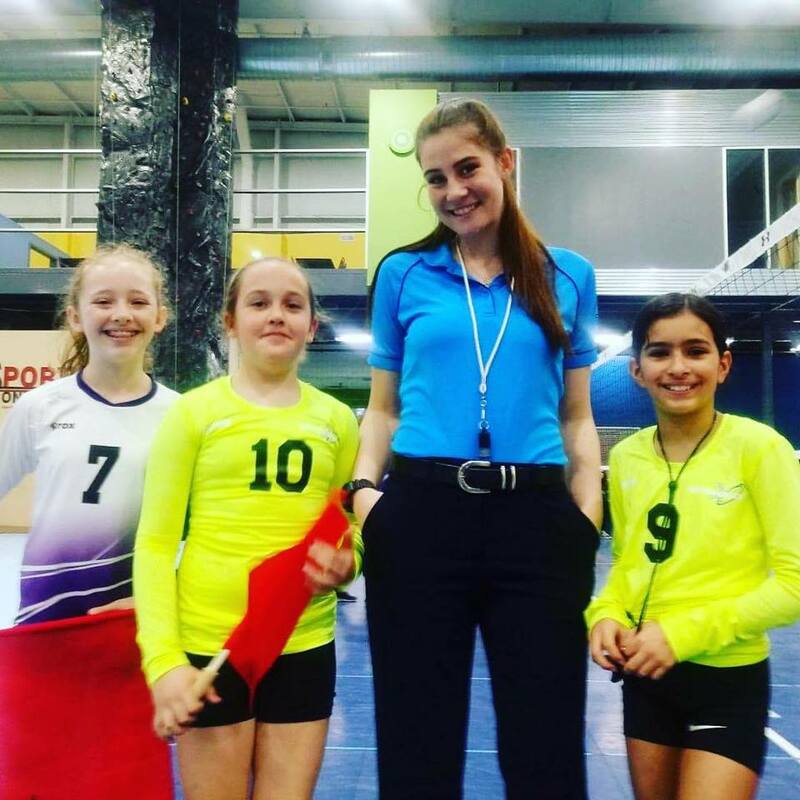 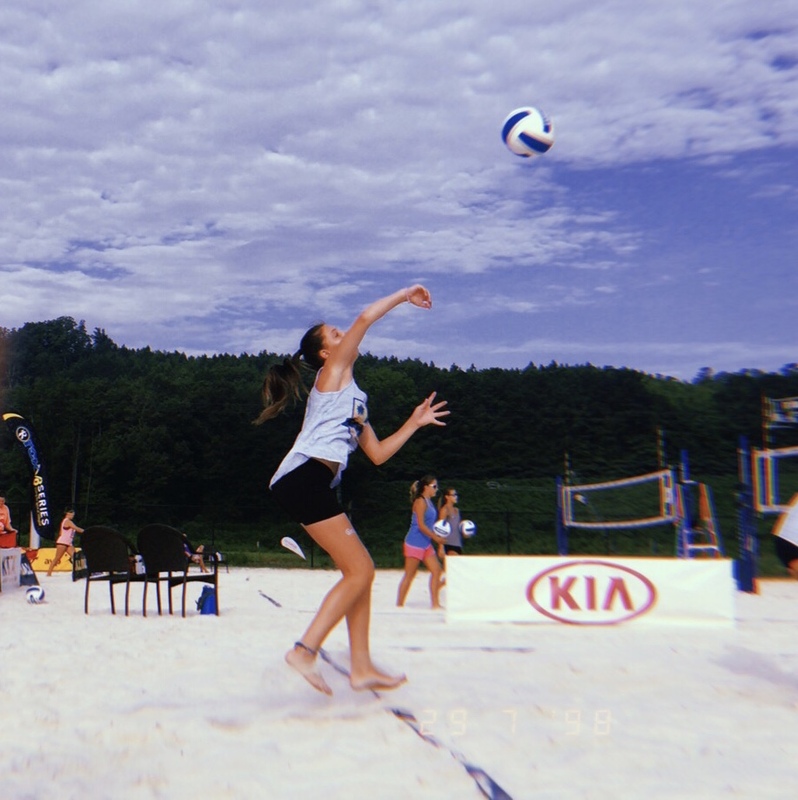 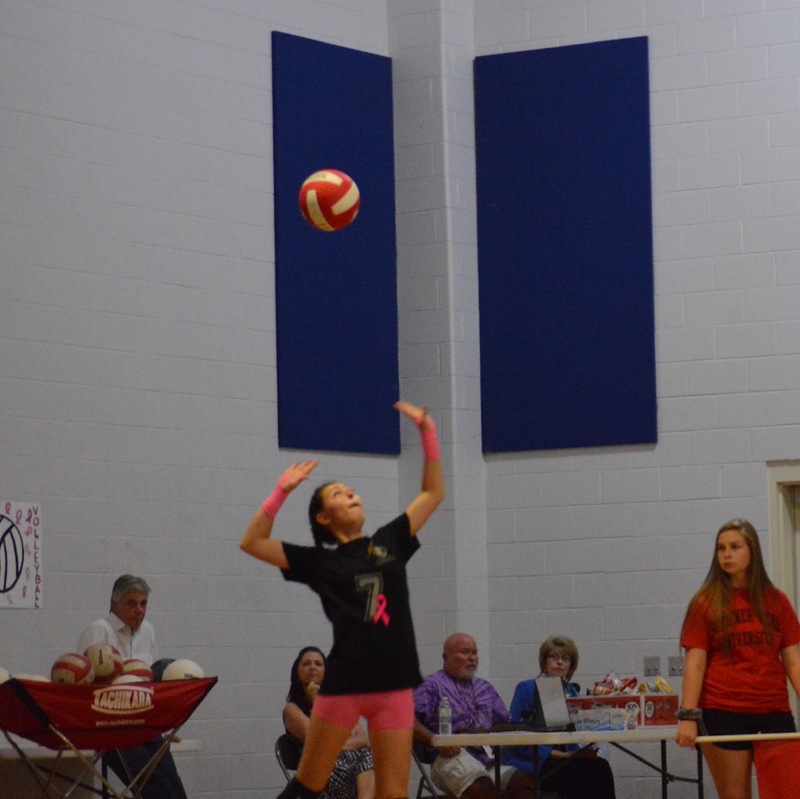 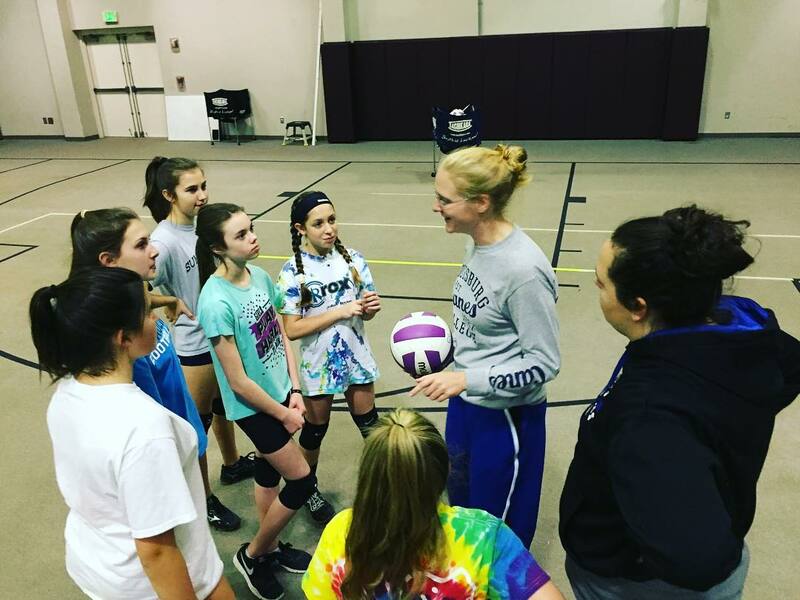 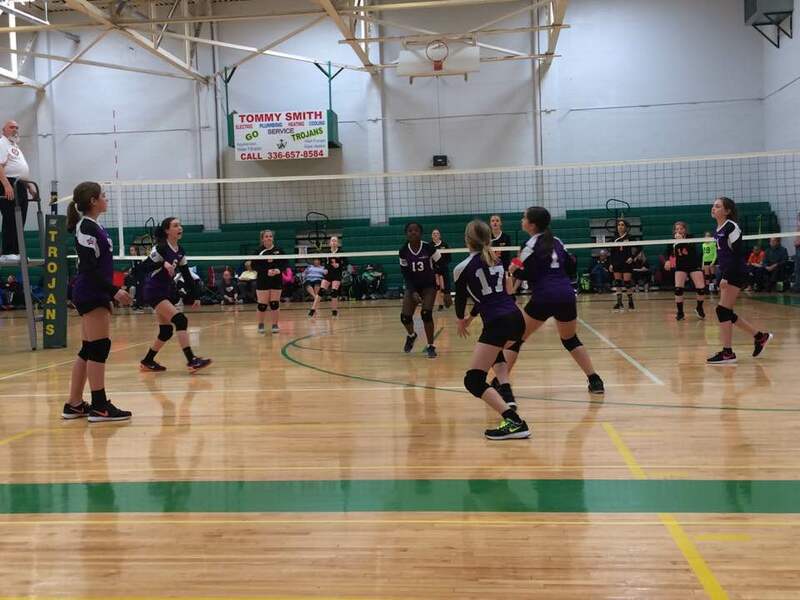 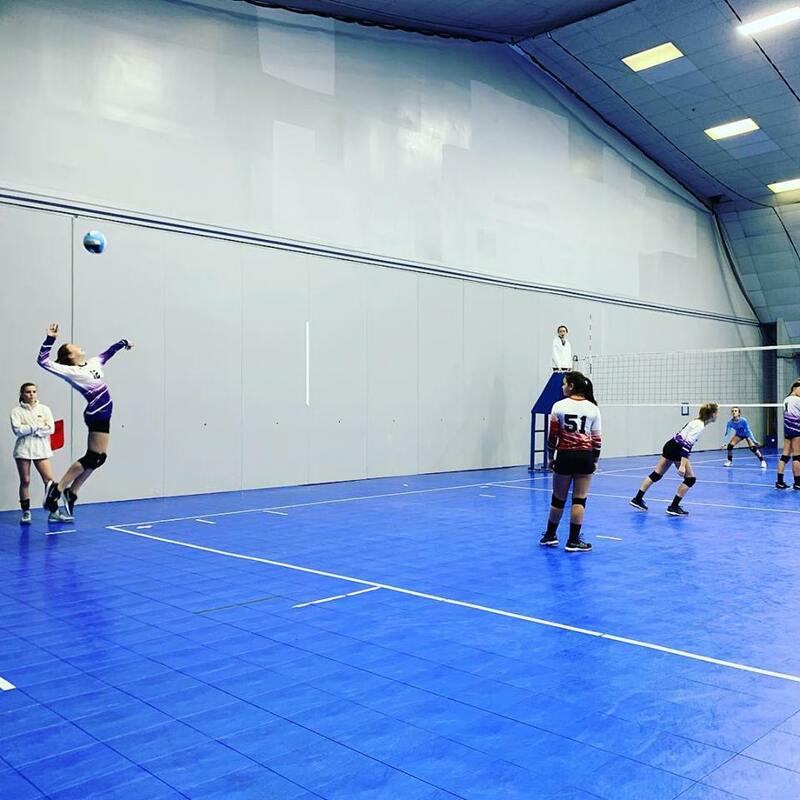 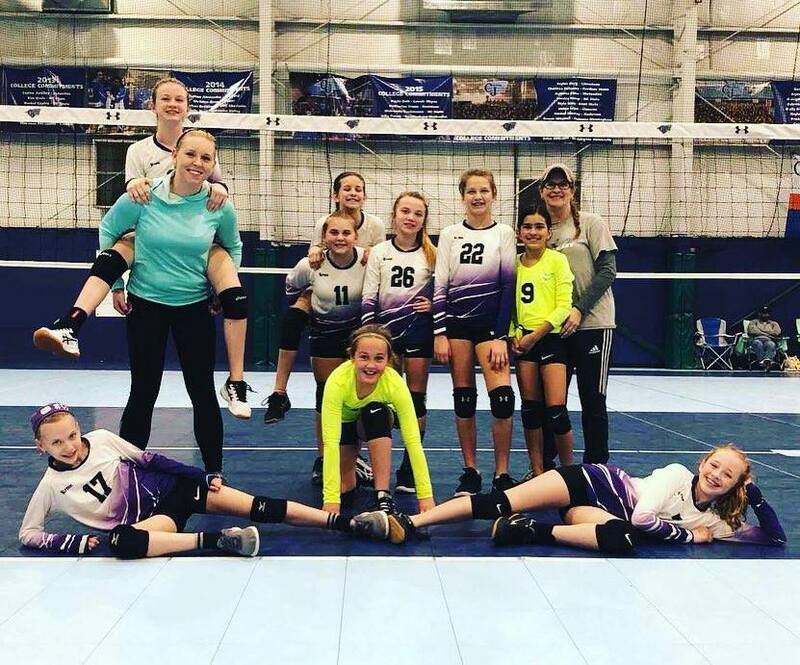 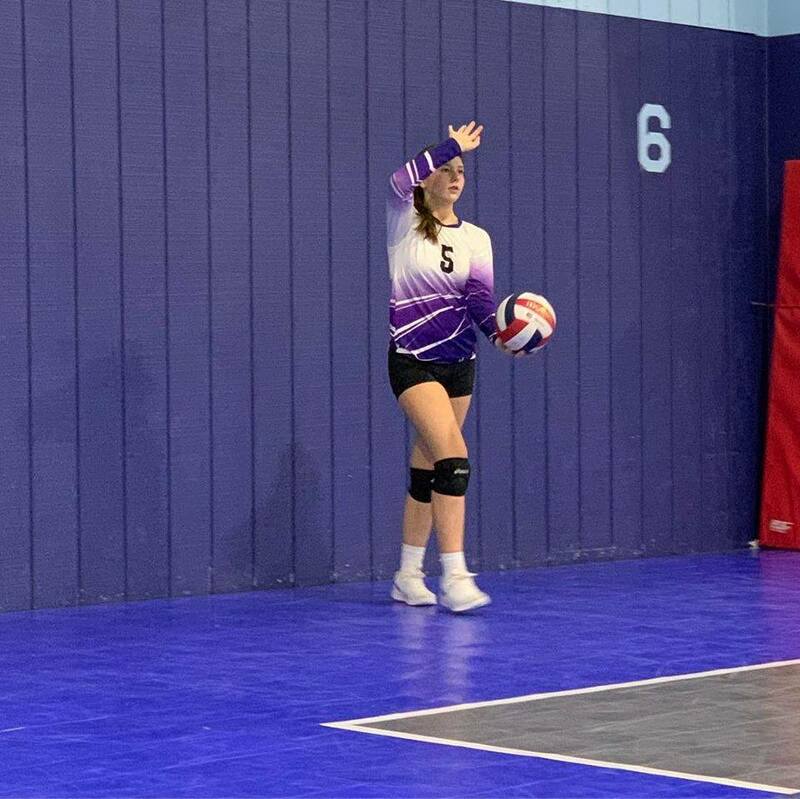 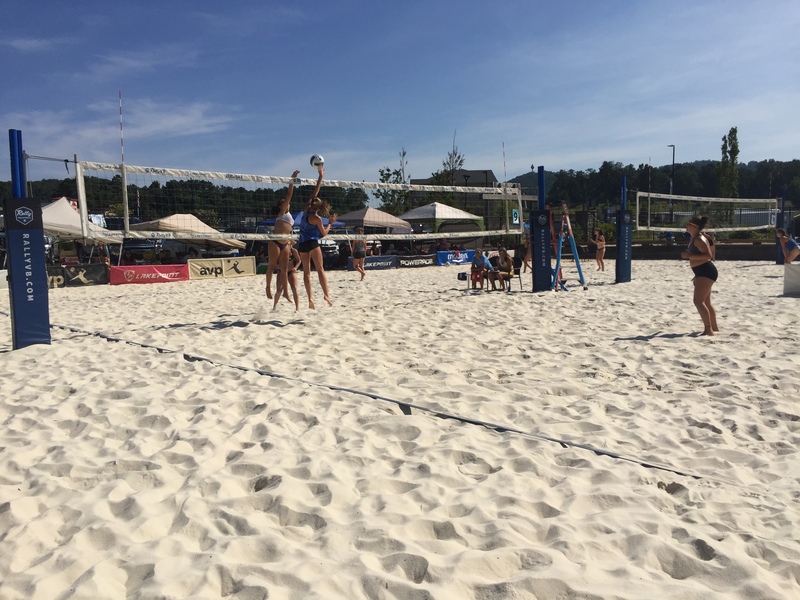 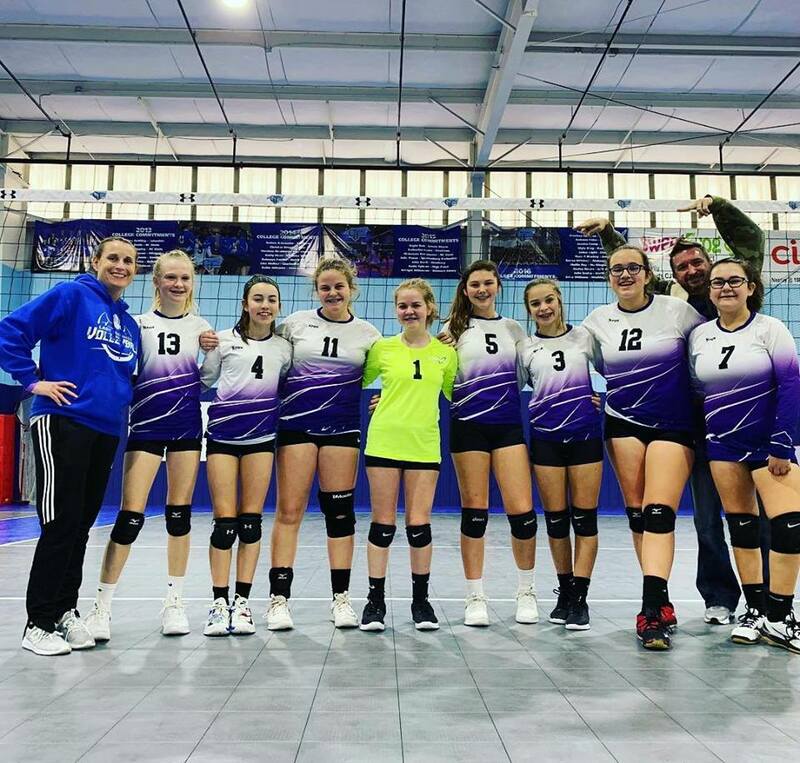 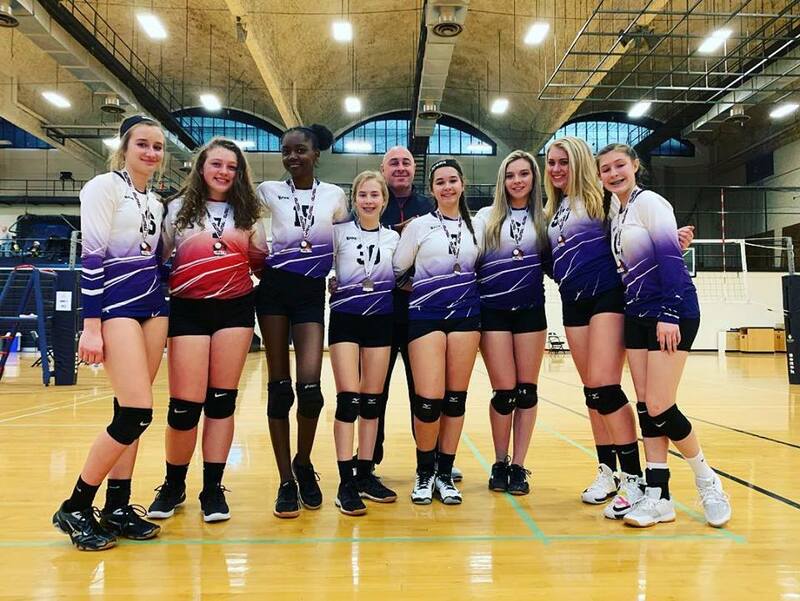 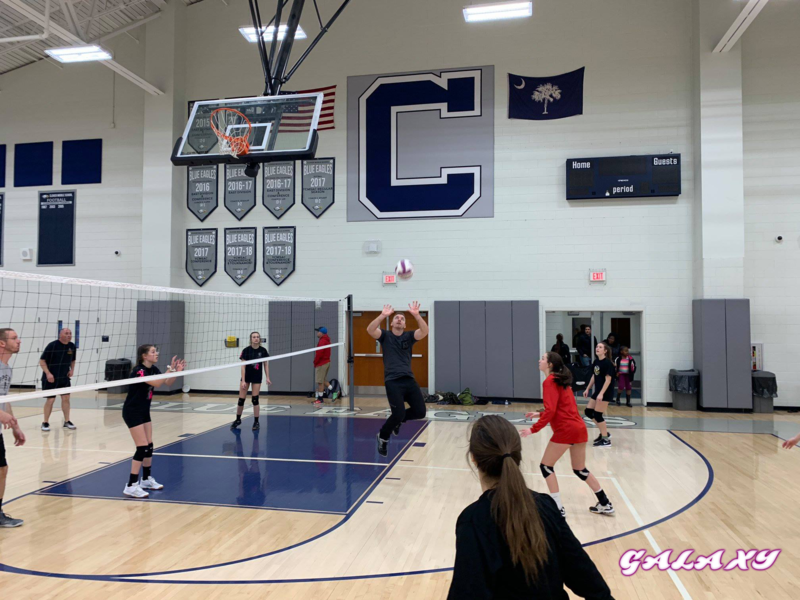 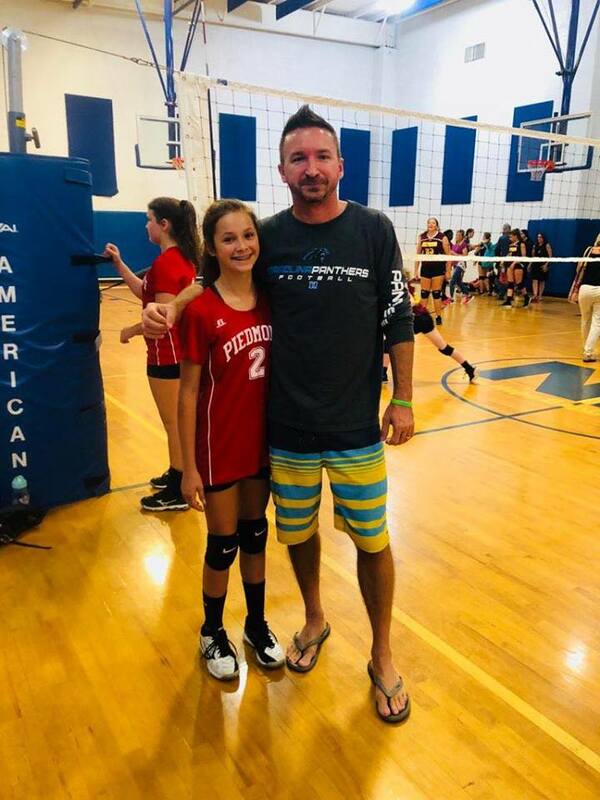 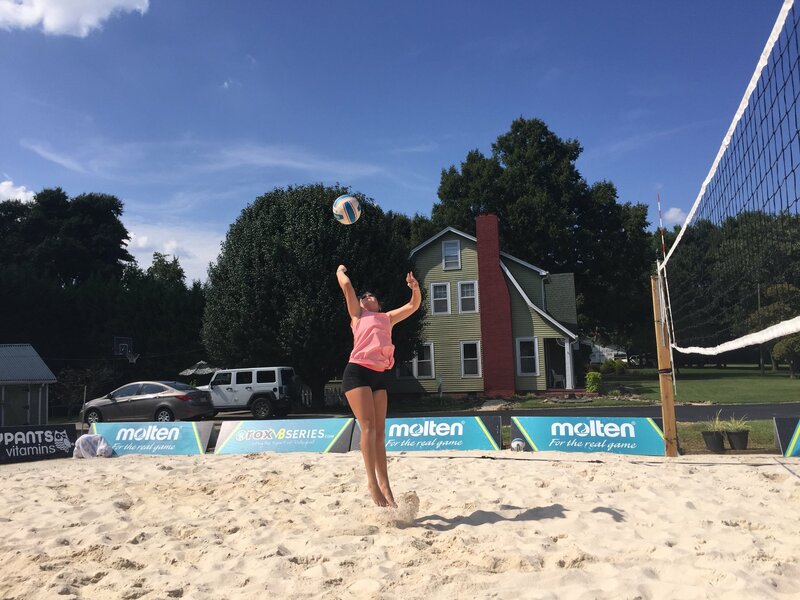 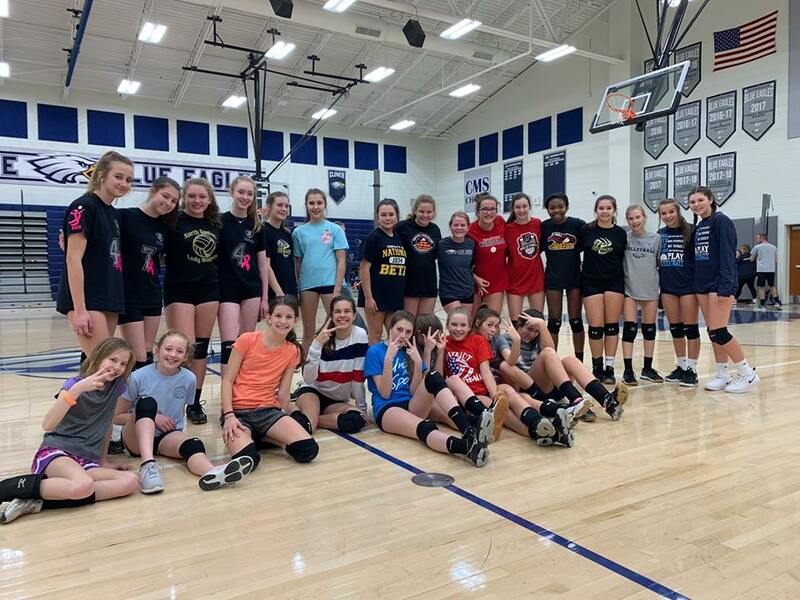 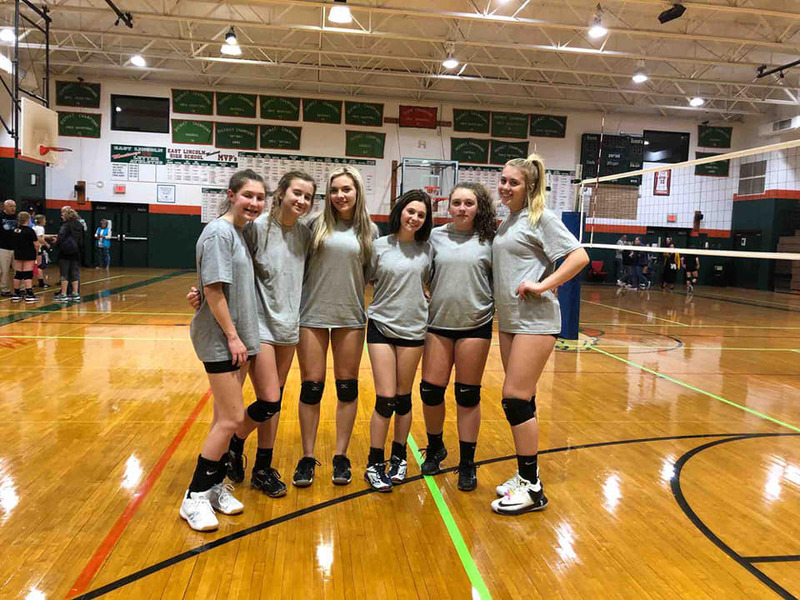 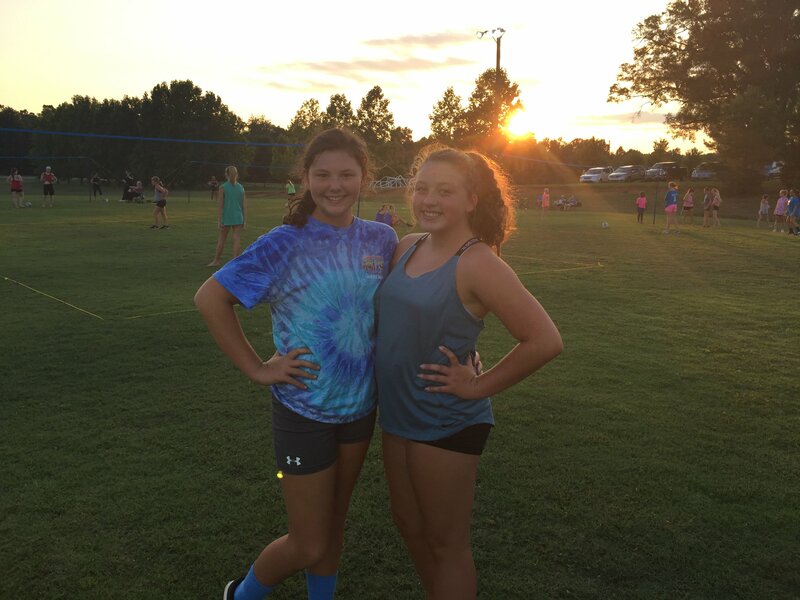 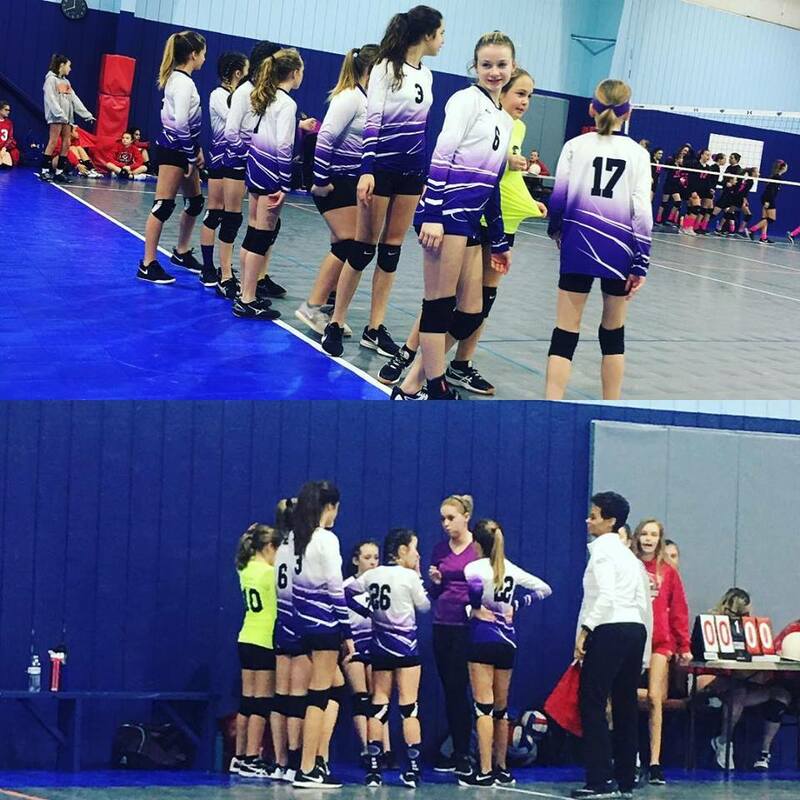 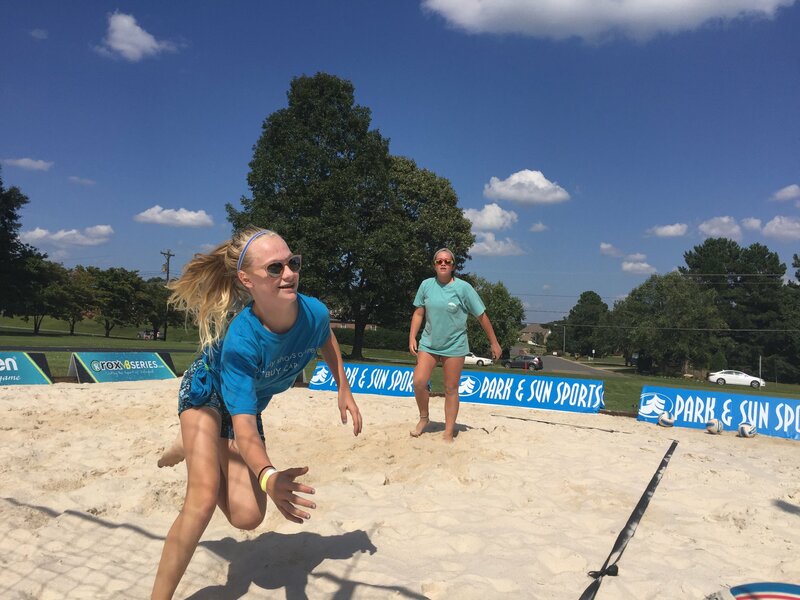 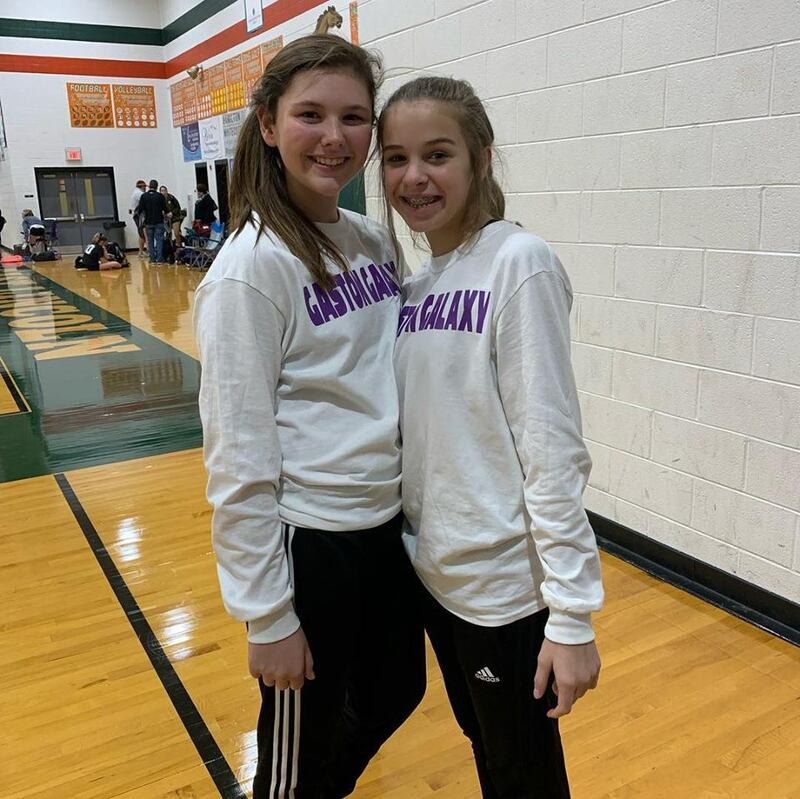 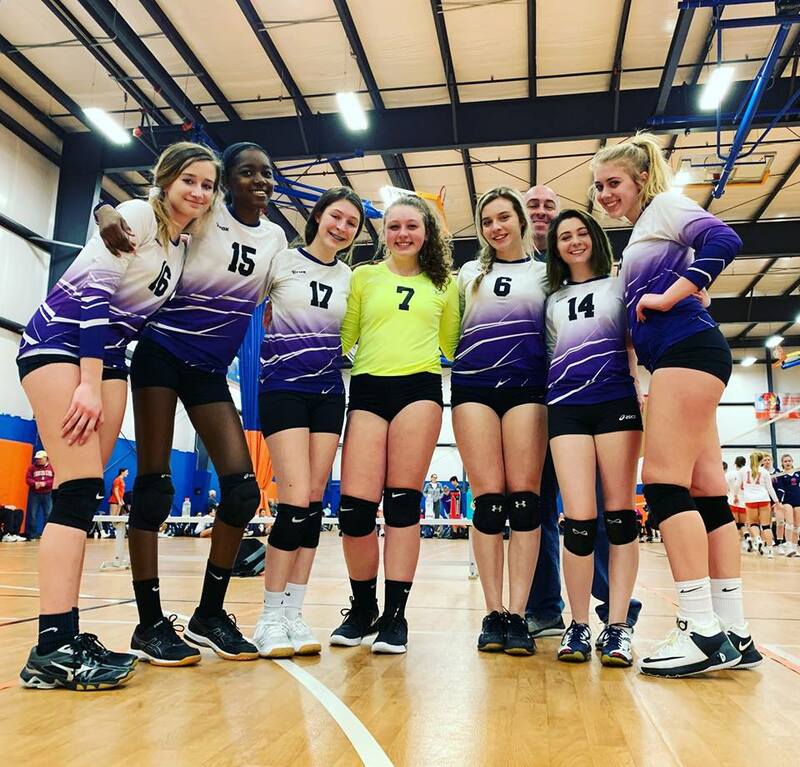 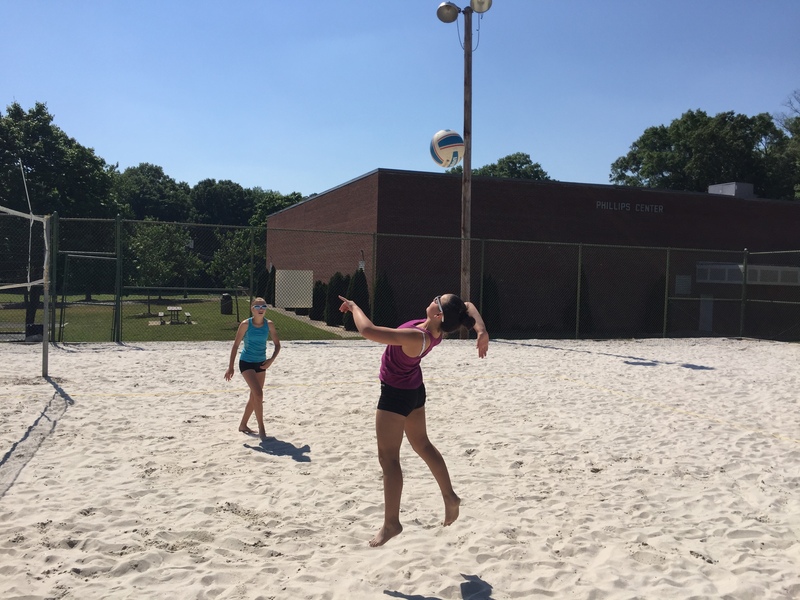 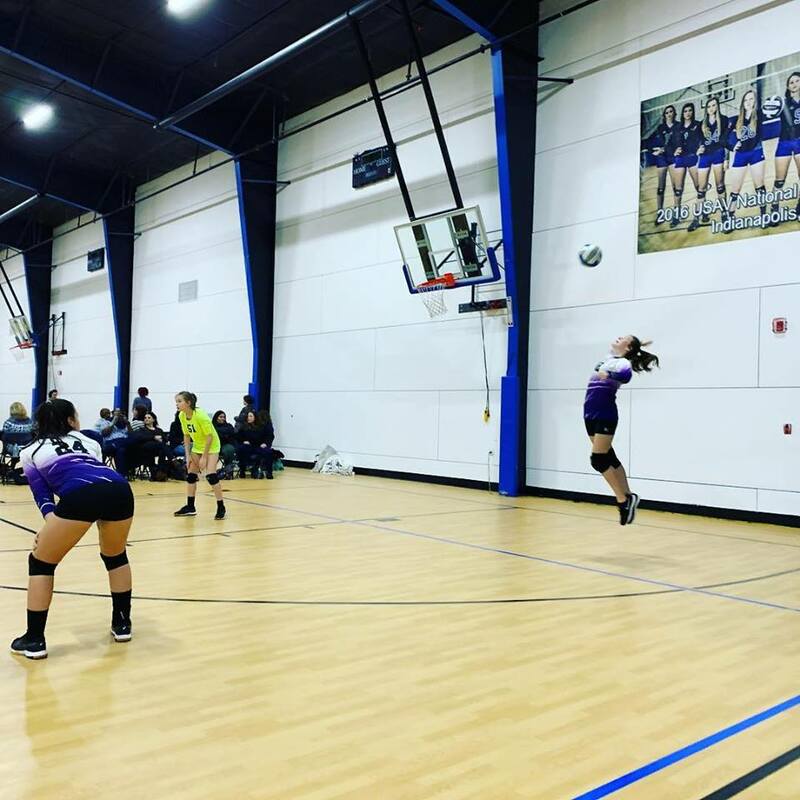 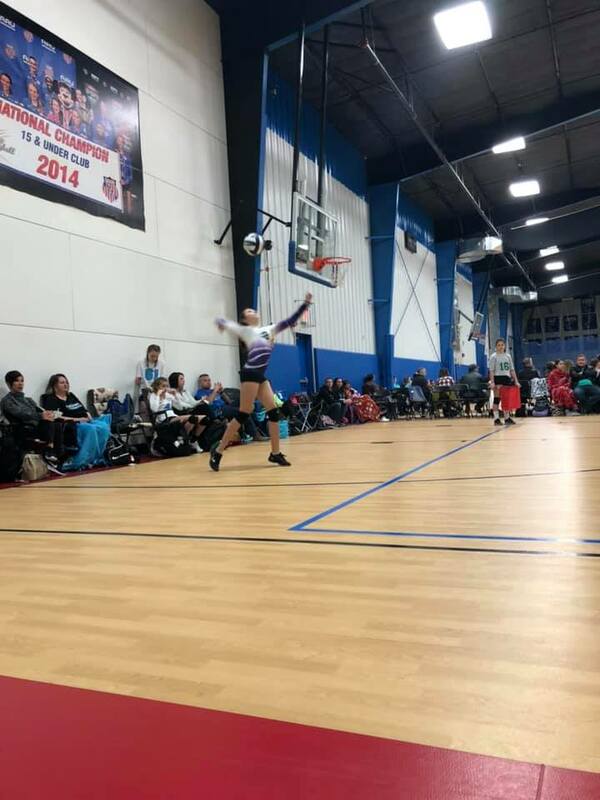 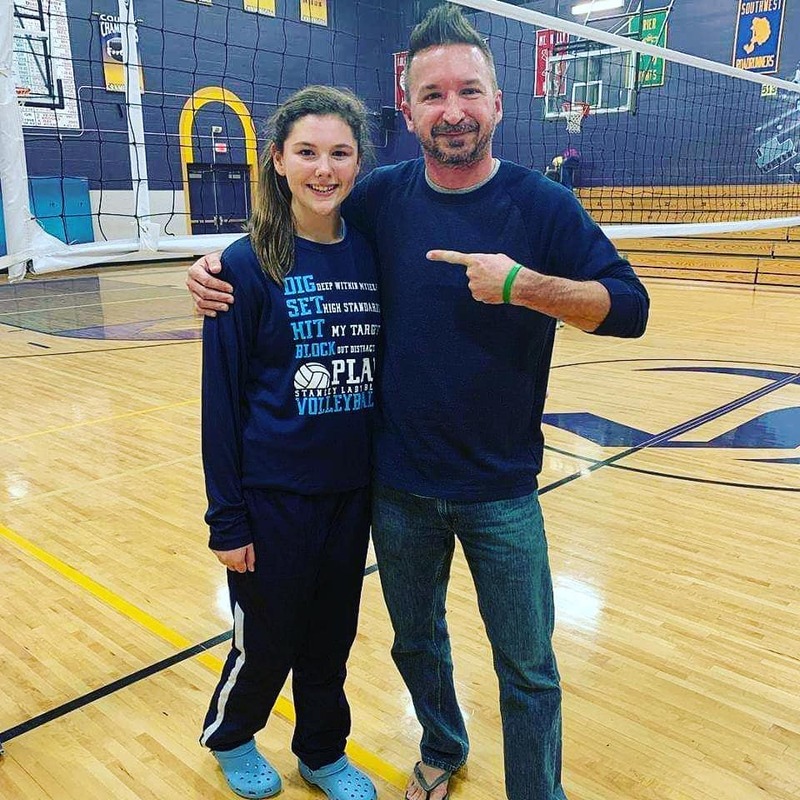 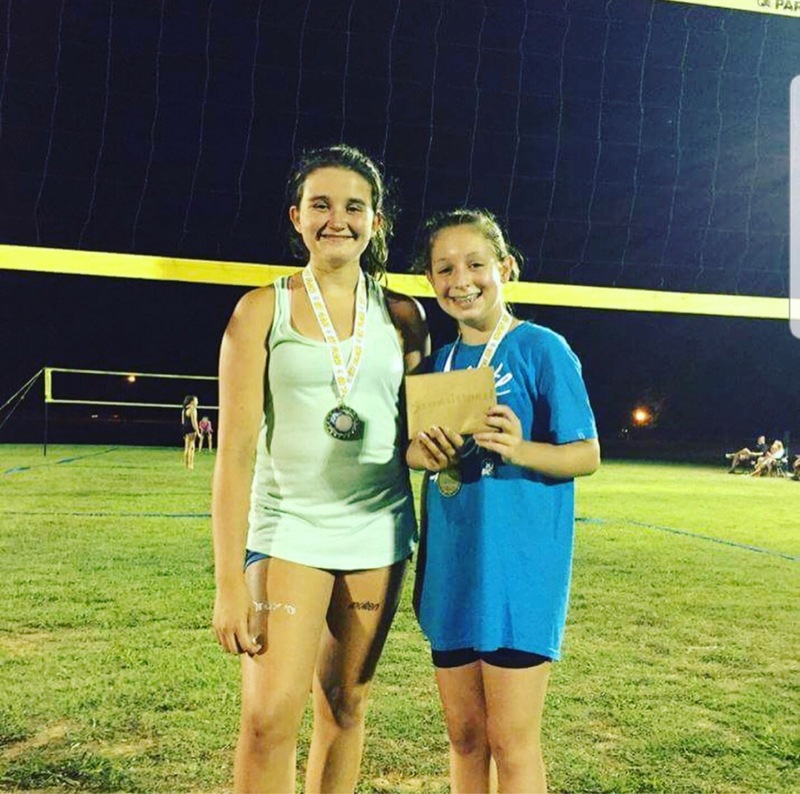 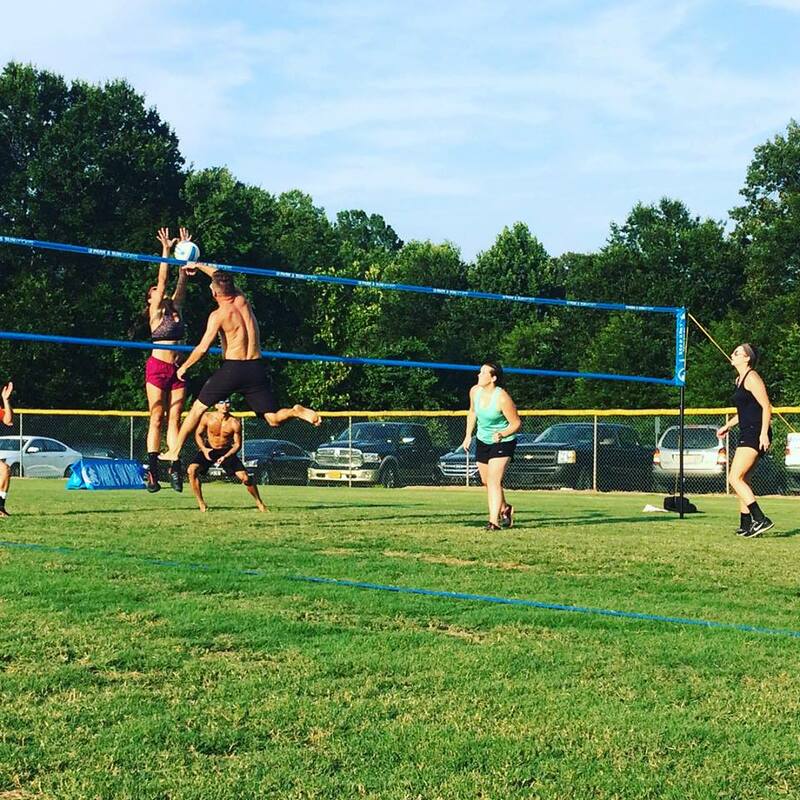 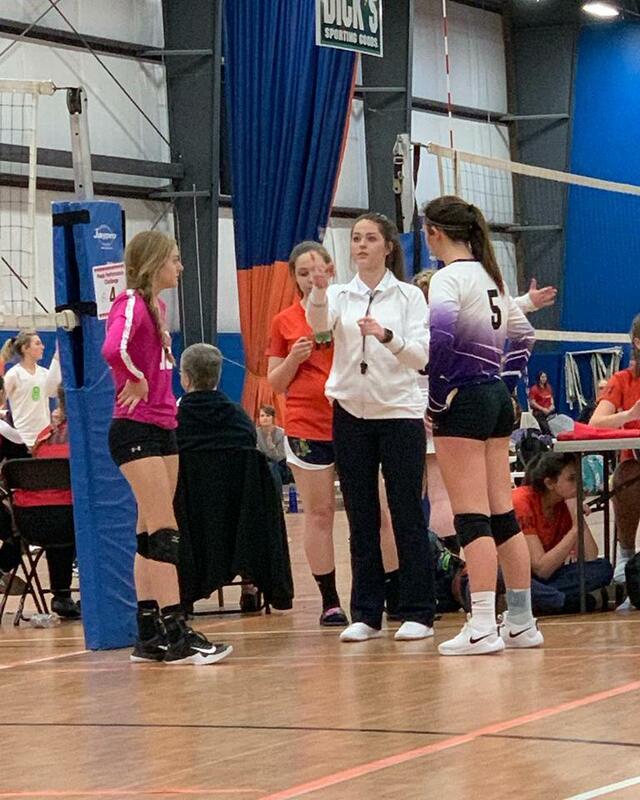 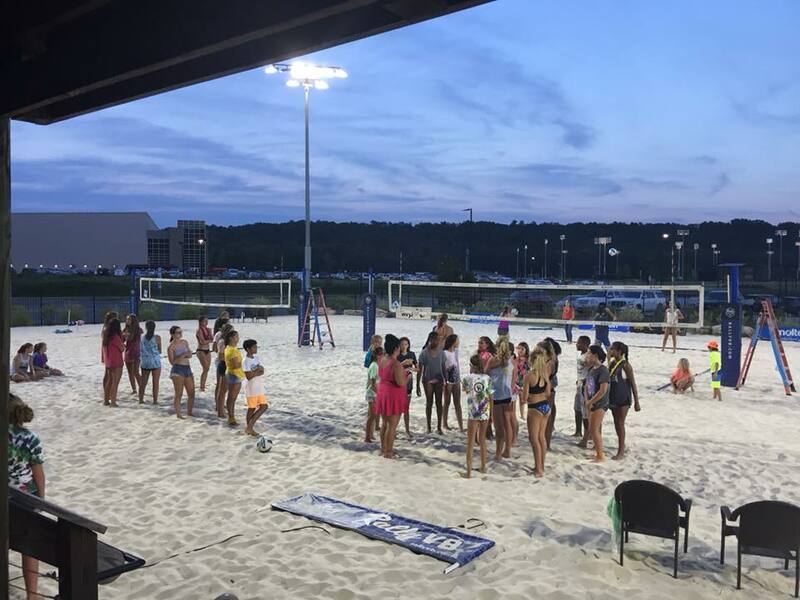 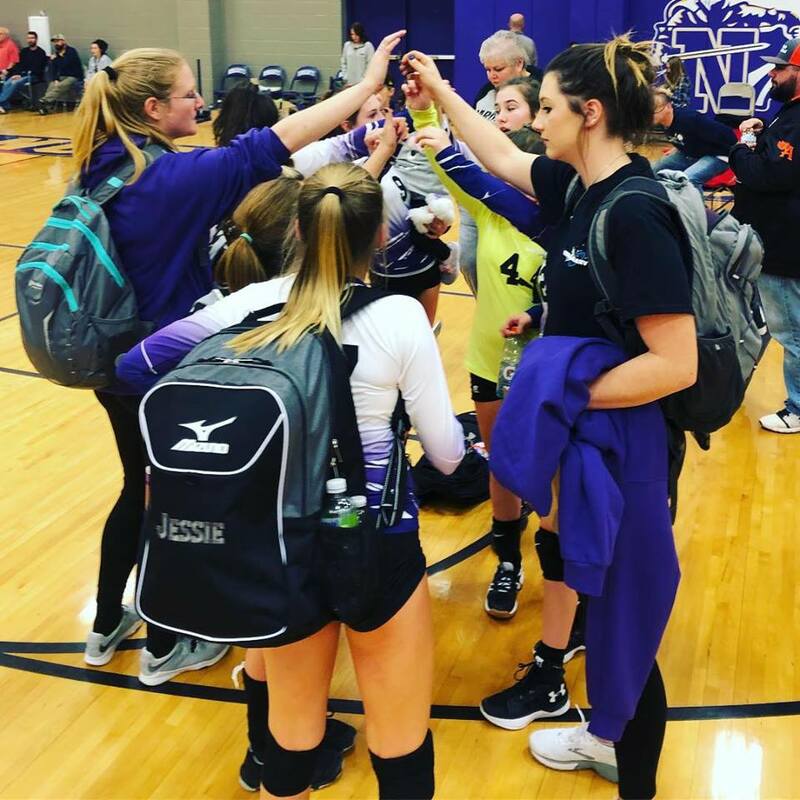 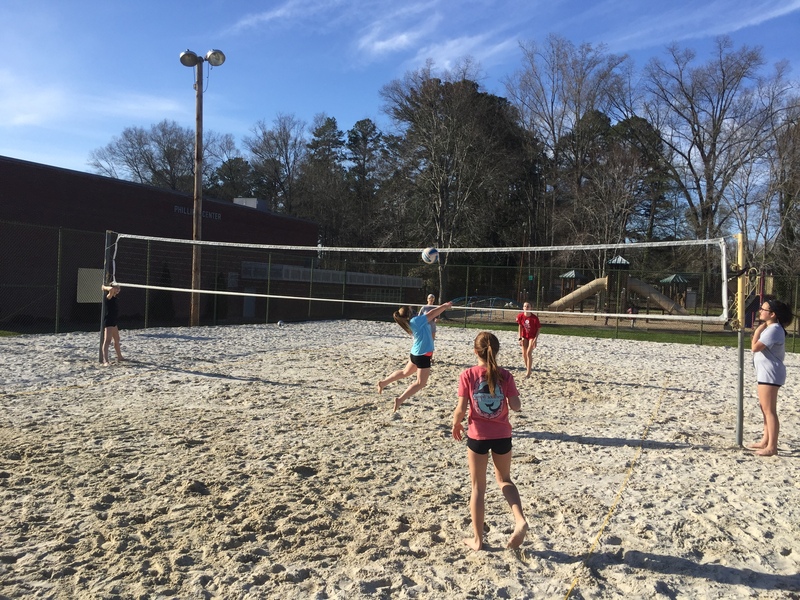 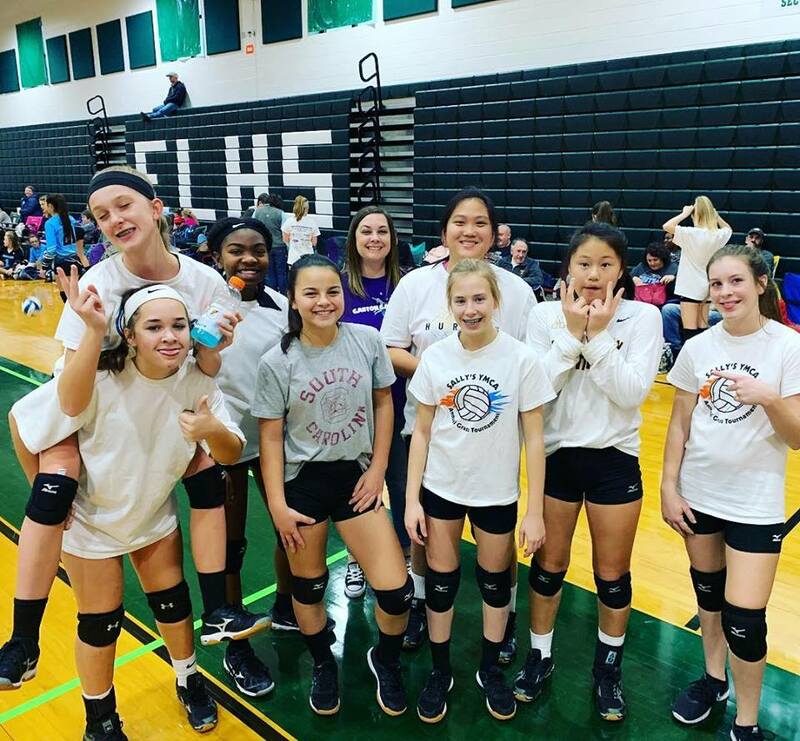 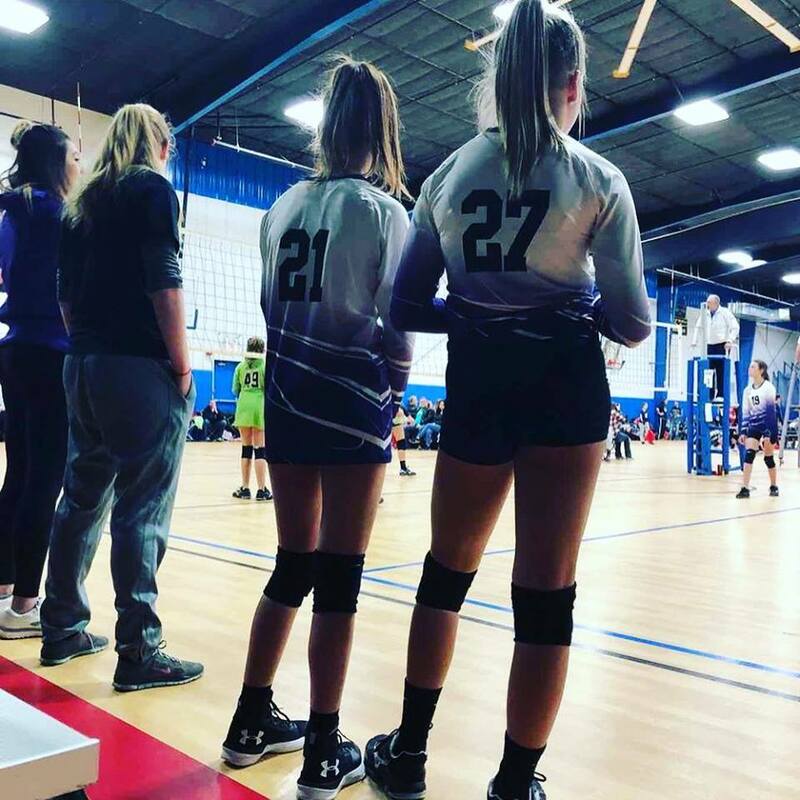 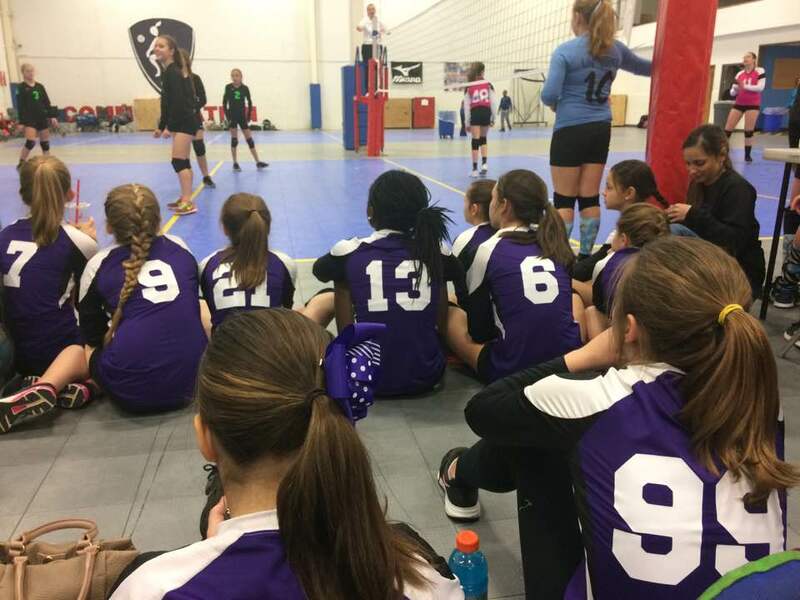 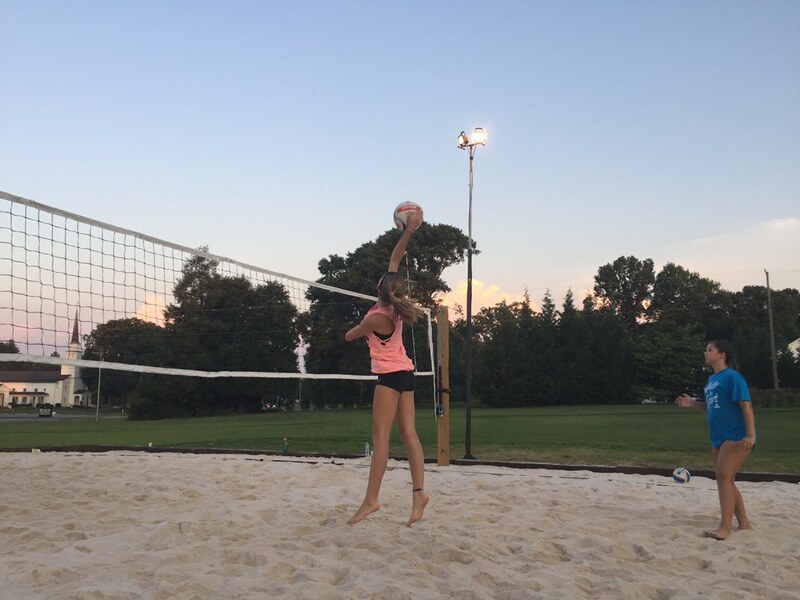 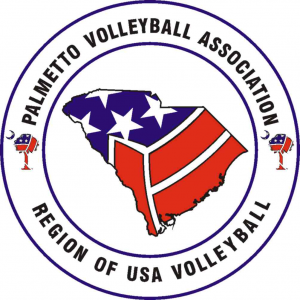 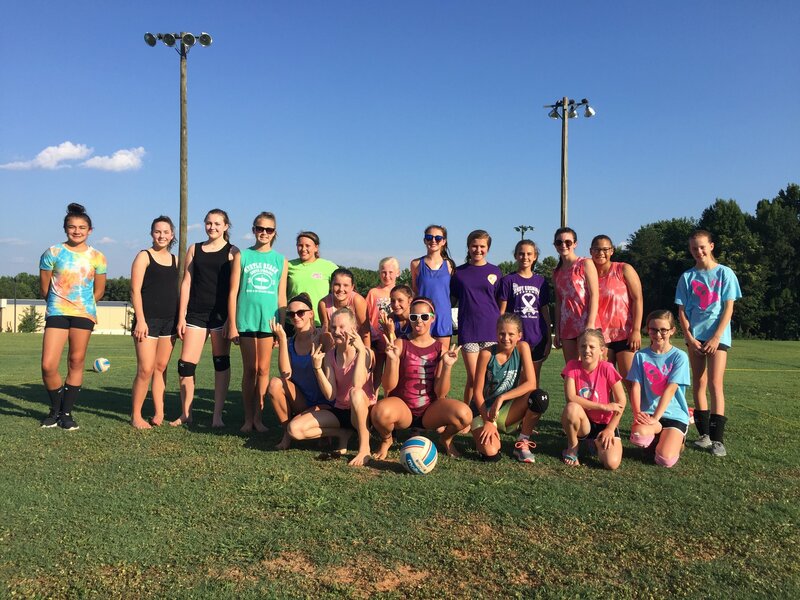 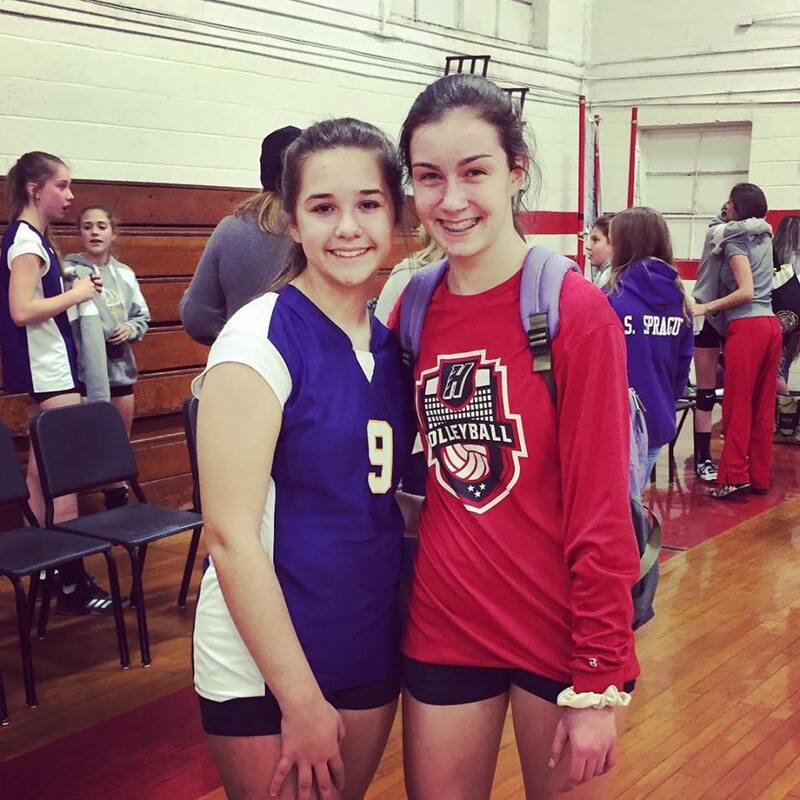 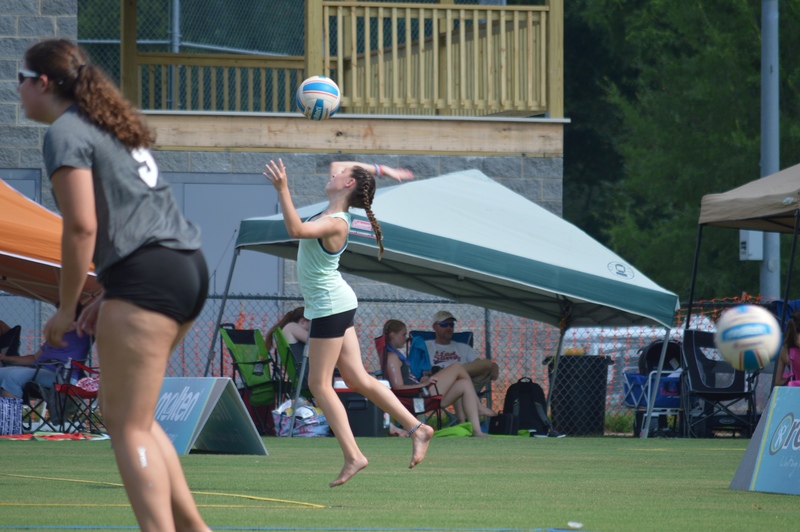 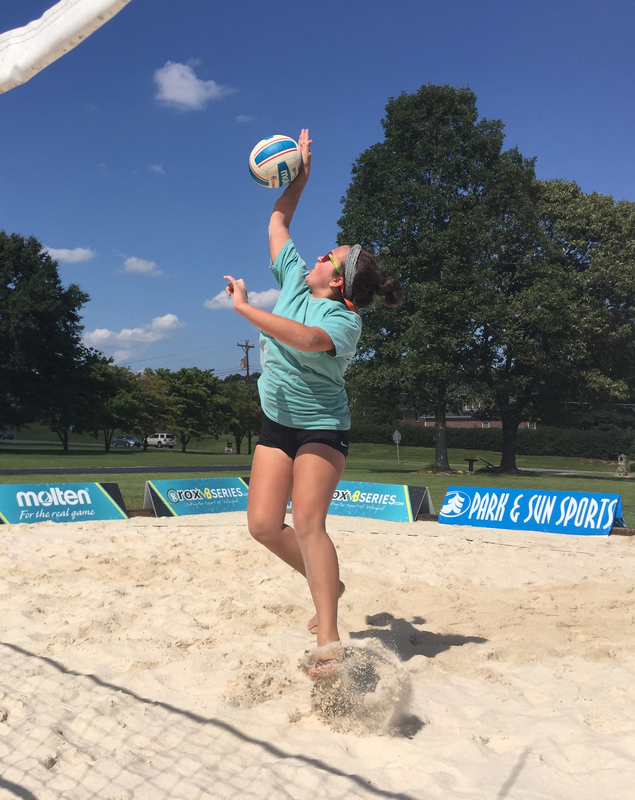 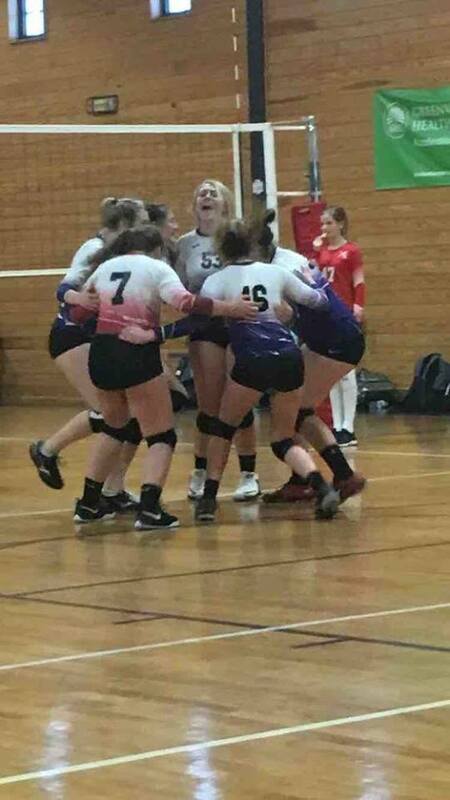 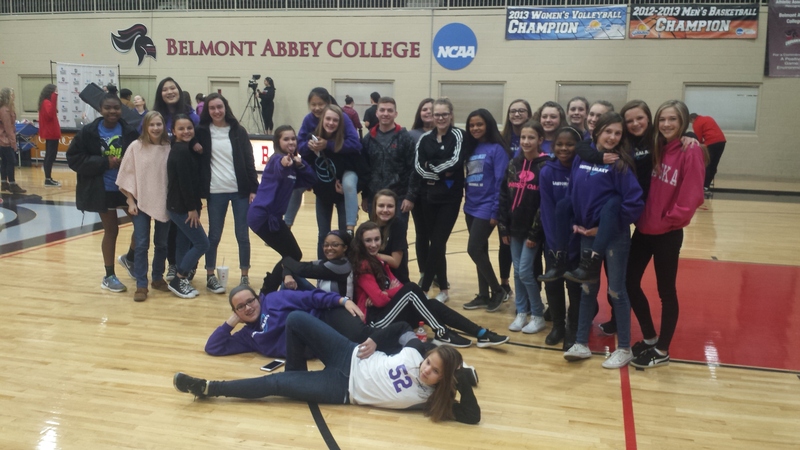 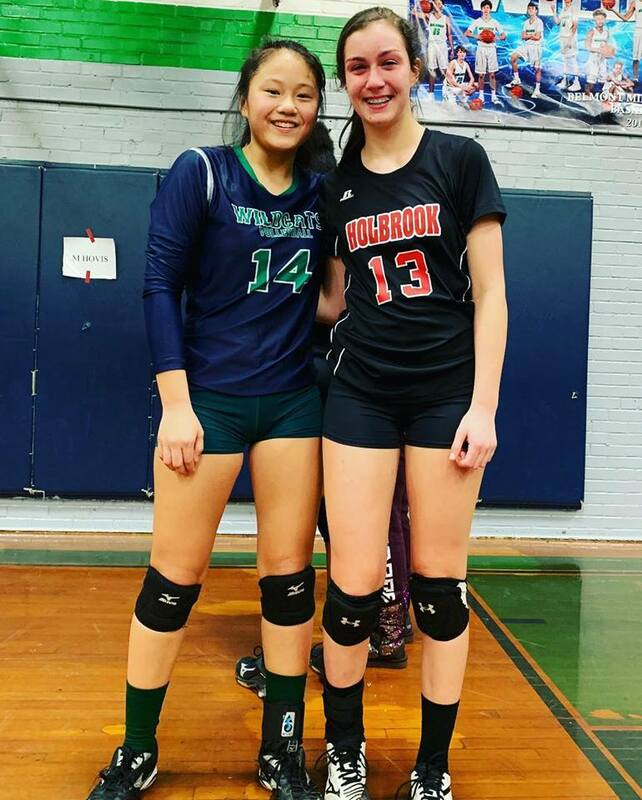 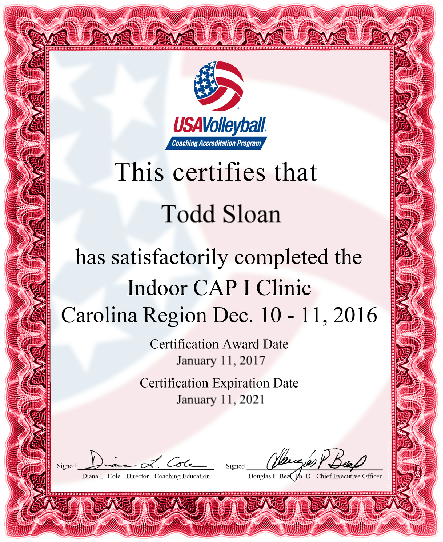 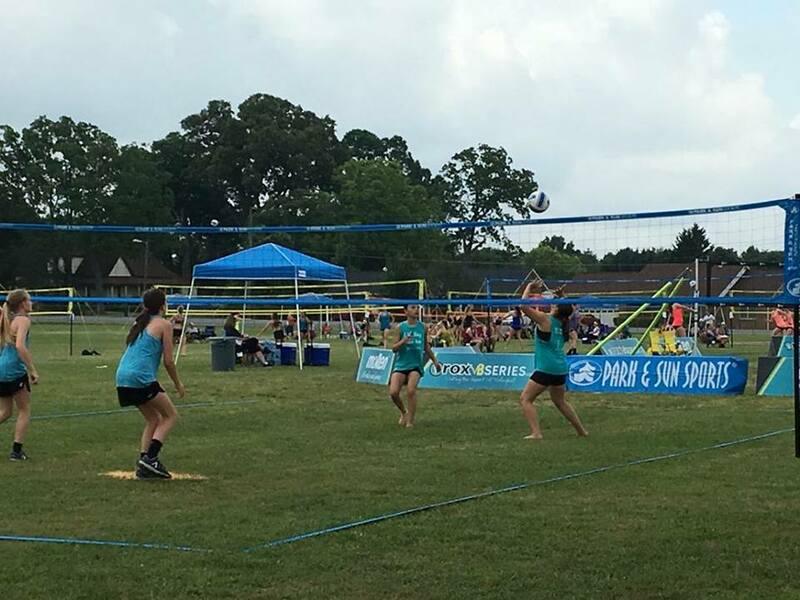 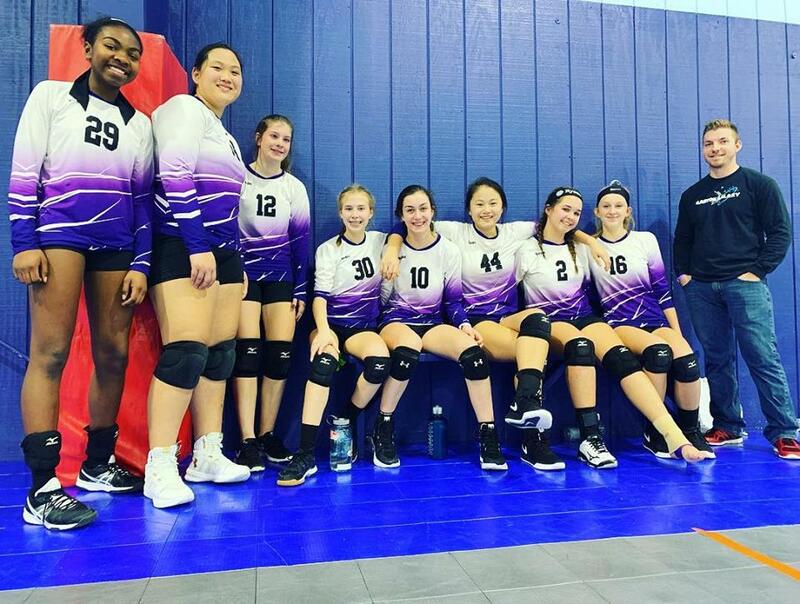 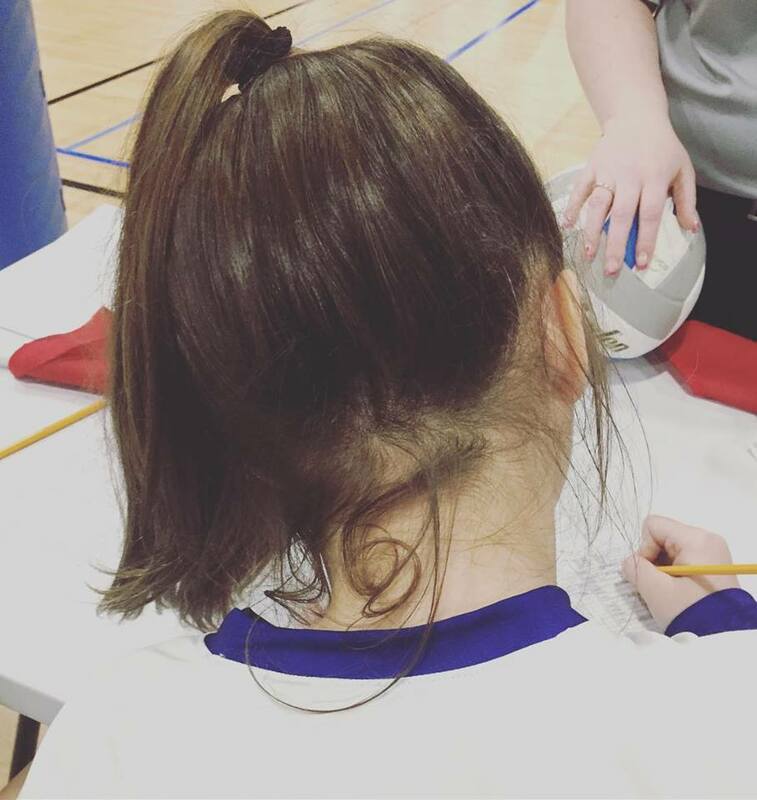 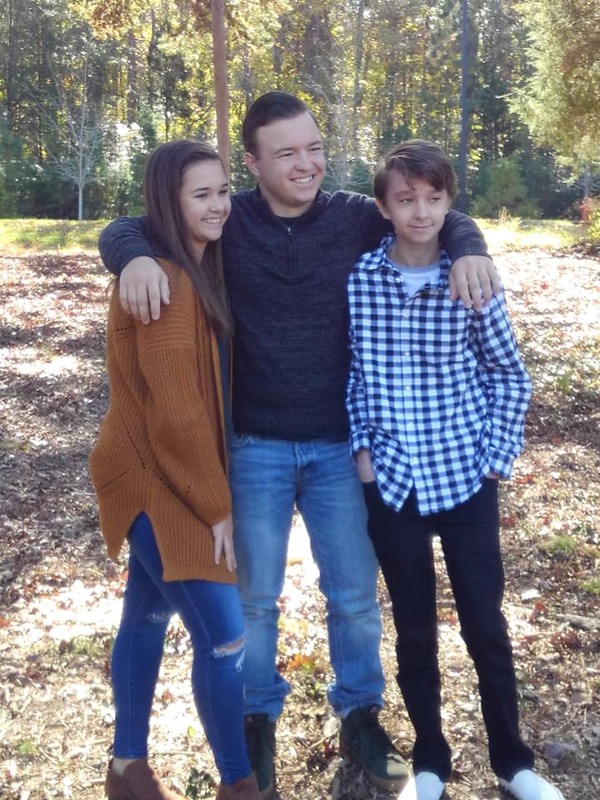 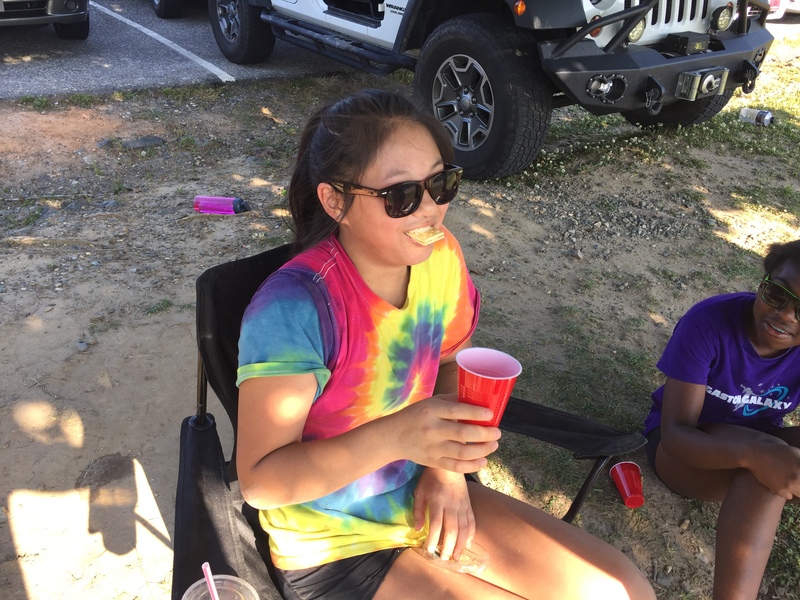 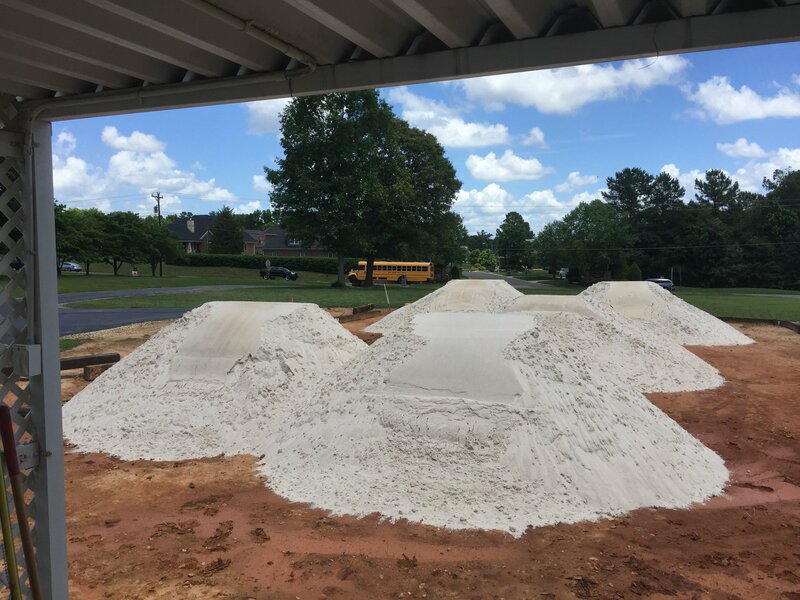 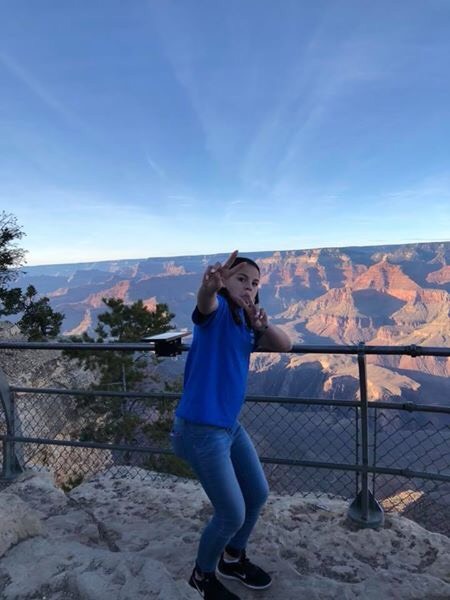 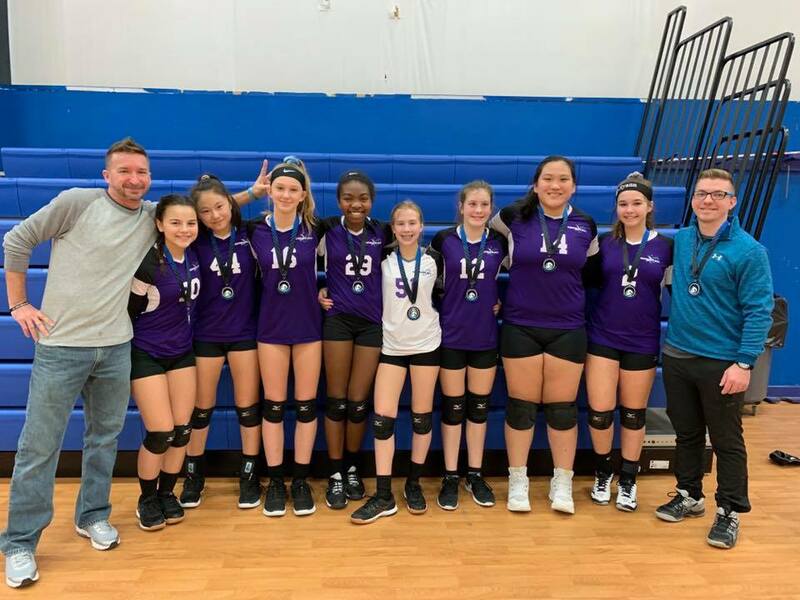 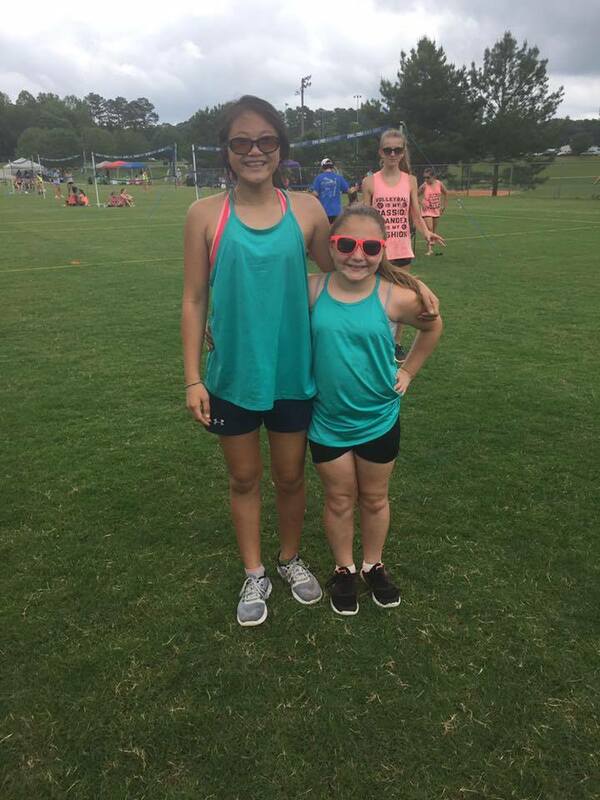 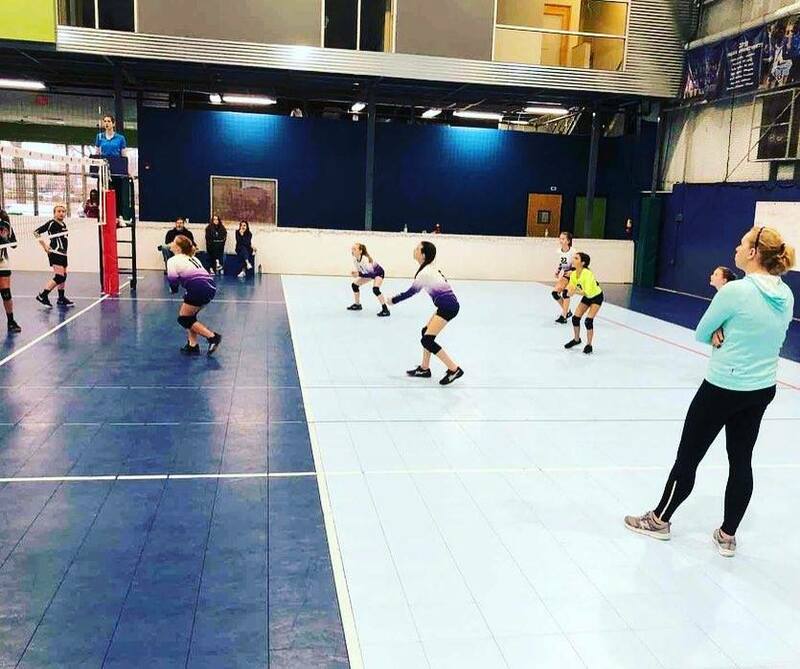 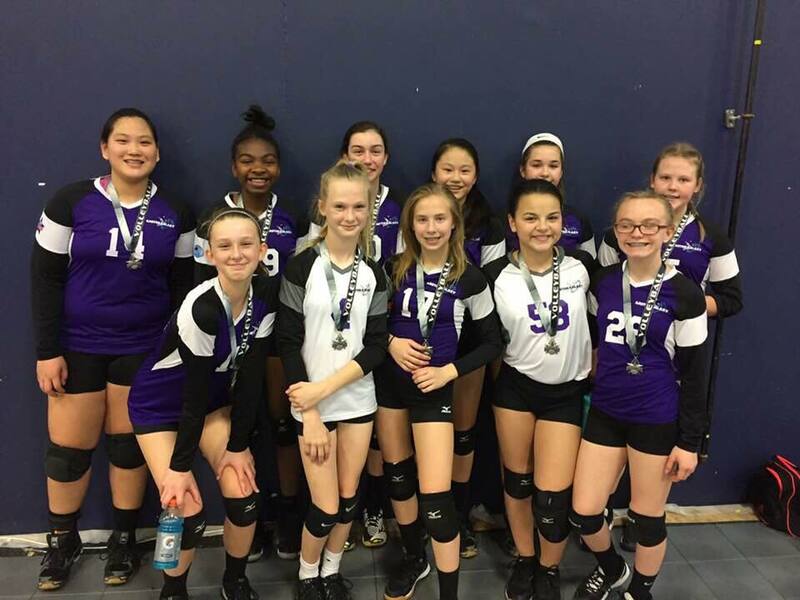 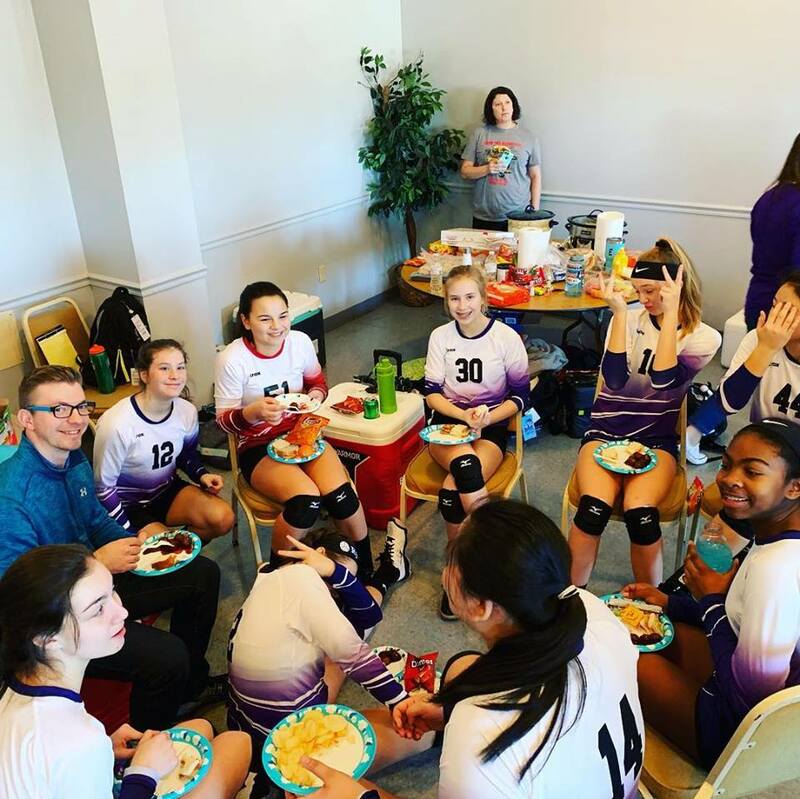 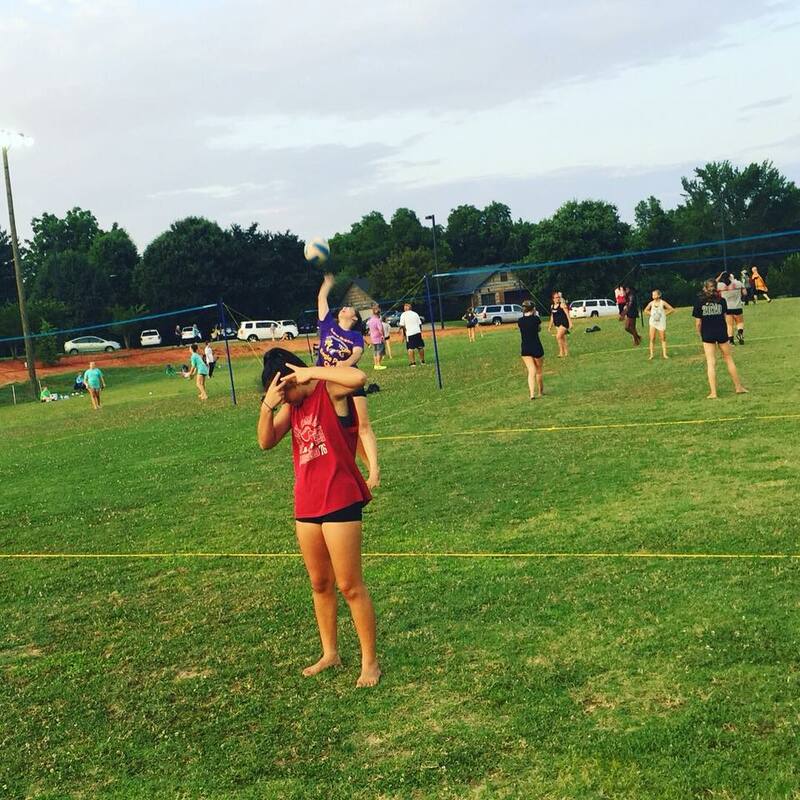 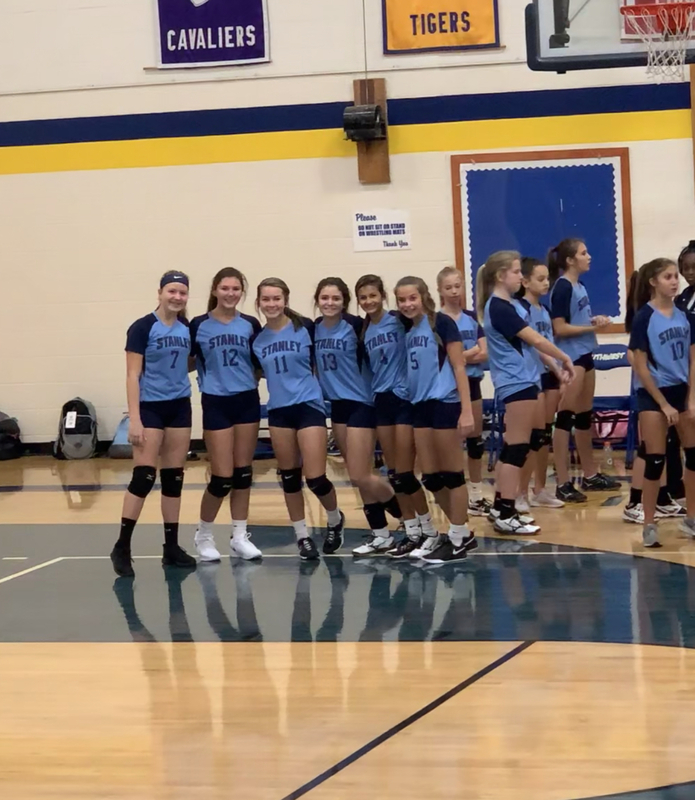 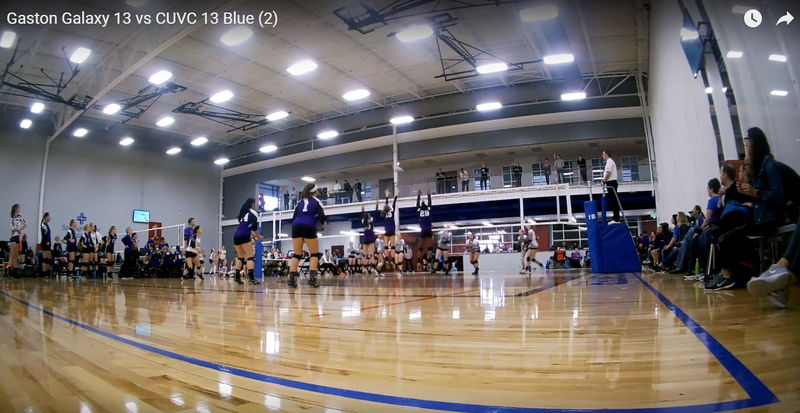 Gaston Galaxy Volleyball Club, Inc. is a 501(c)(3) non-profit founded in 2016 to provide an environment where juniors can develop as student athletes through the sport of volleyball, and to increase the quality of play in Gaston County. 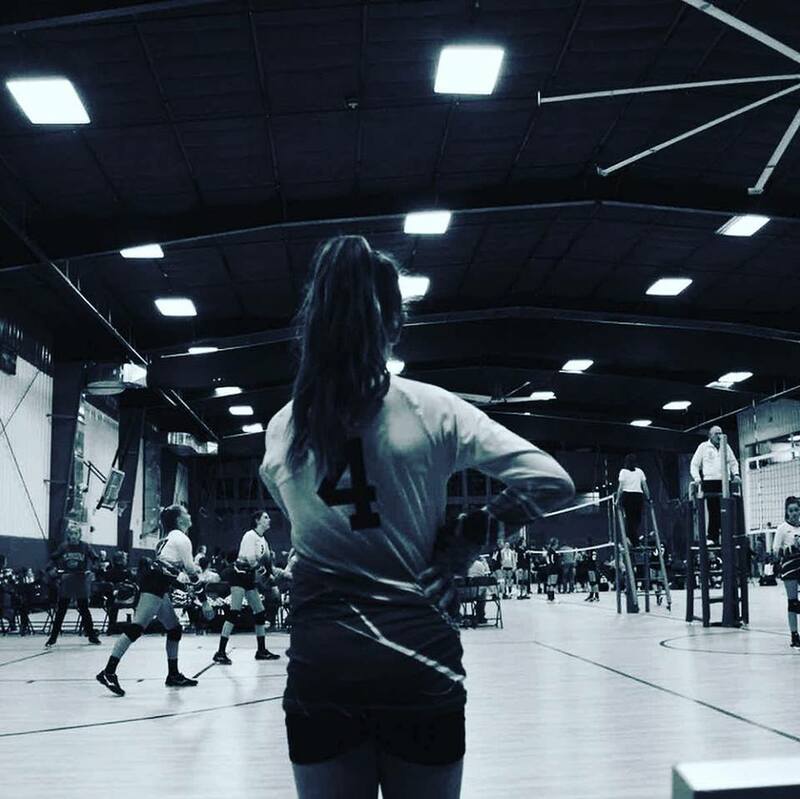 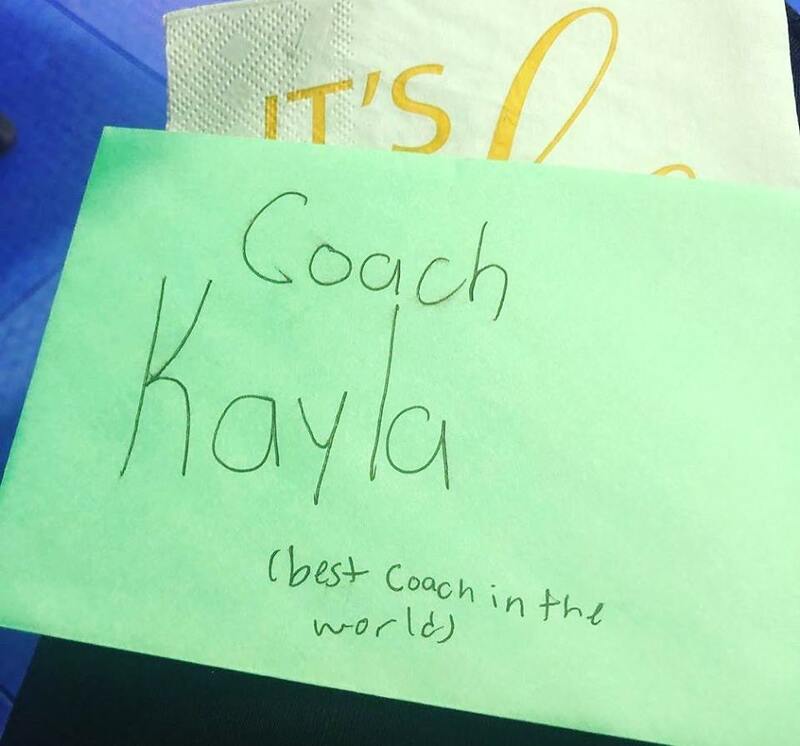 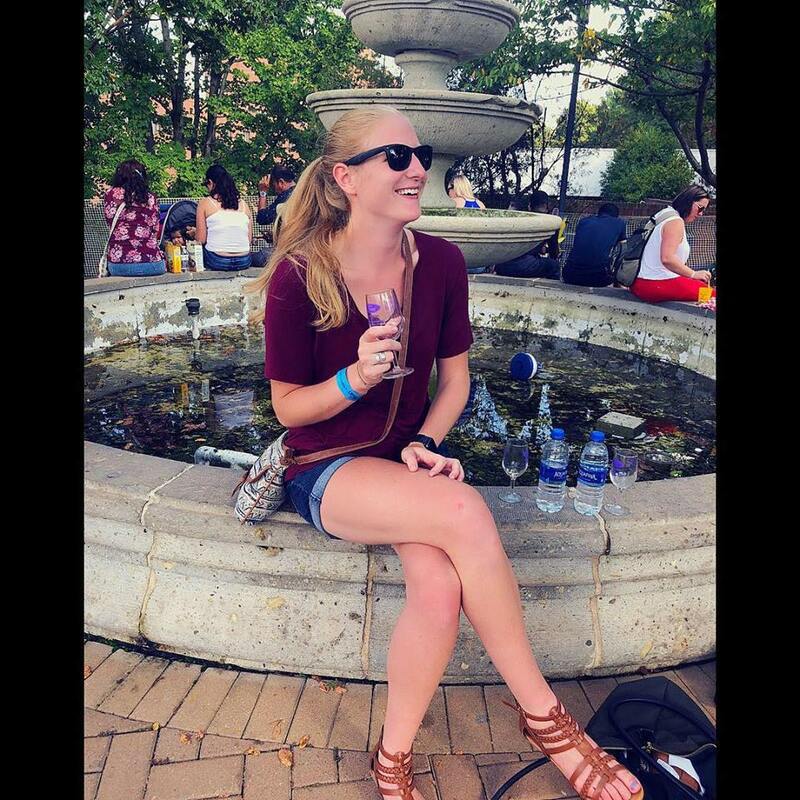 The club is a firm believer that sports define who you can become in the adult world. 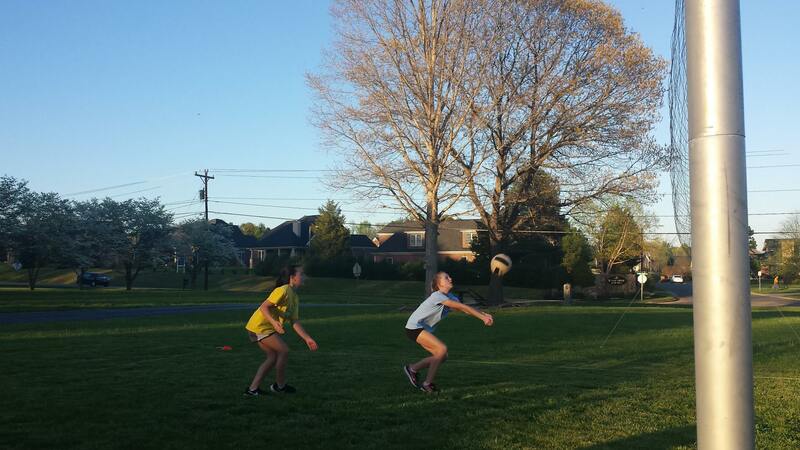 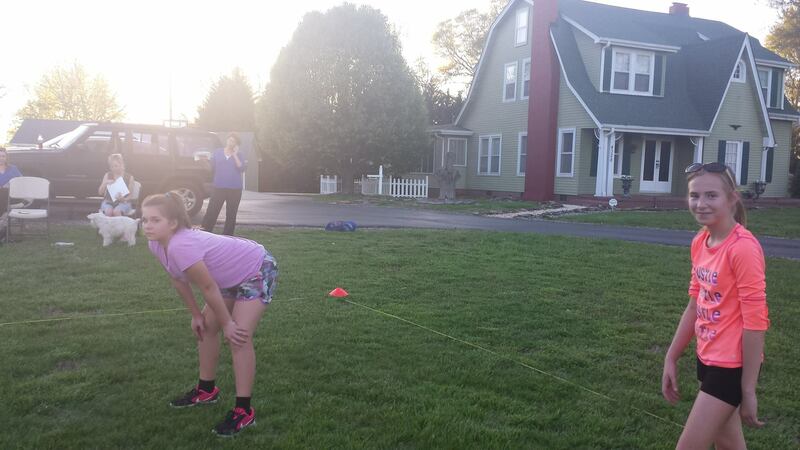 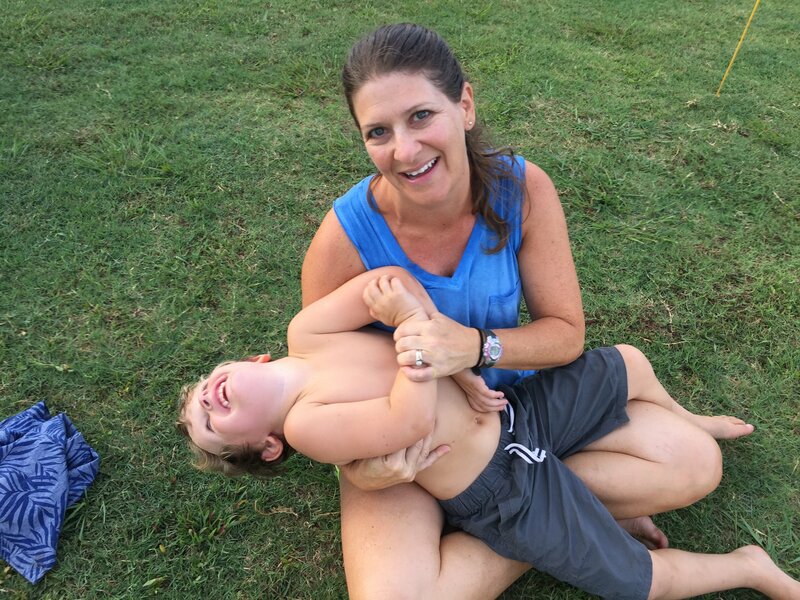 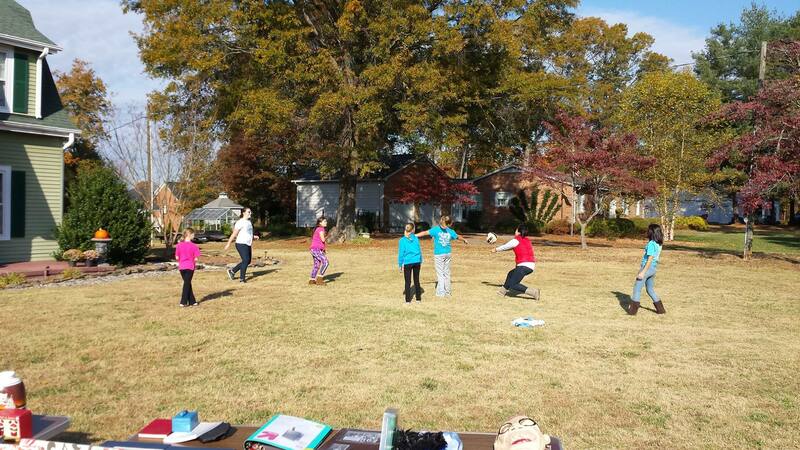 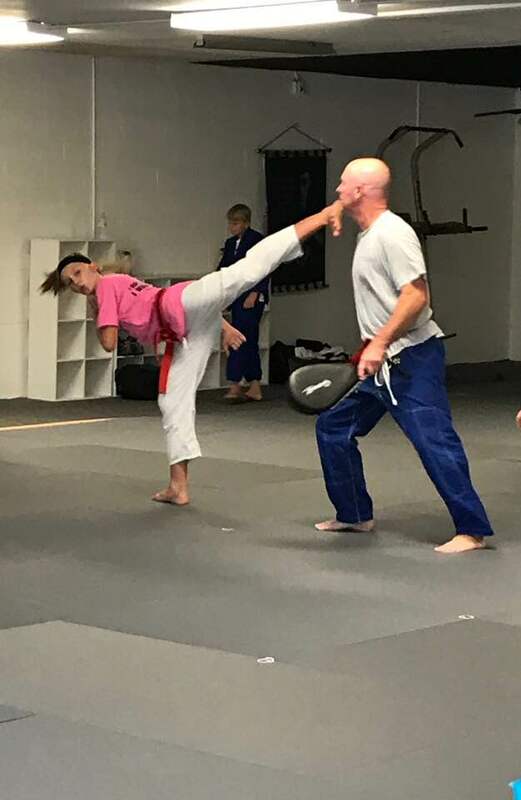 Sports challenge you mentally, physically and emotionally. 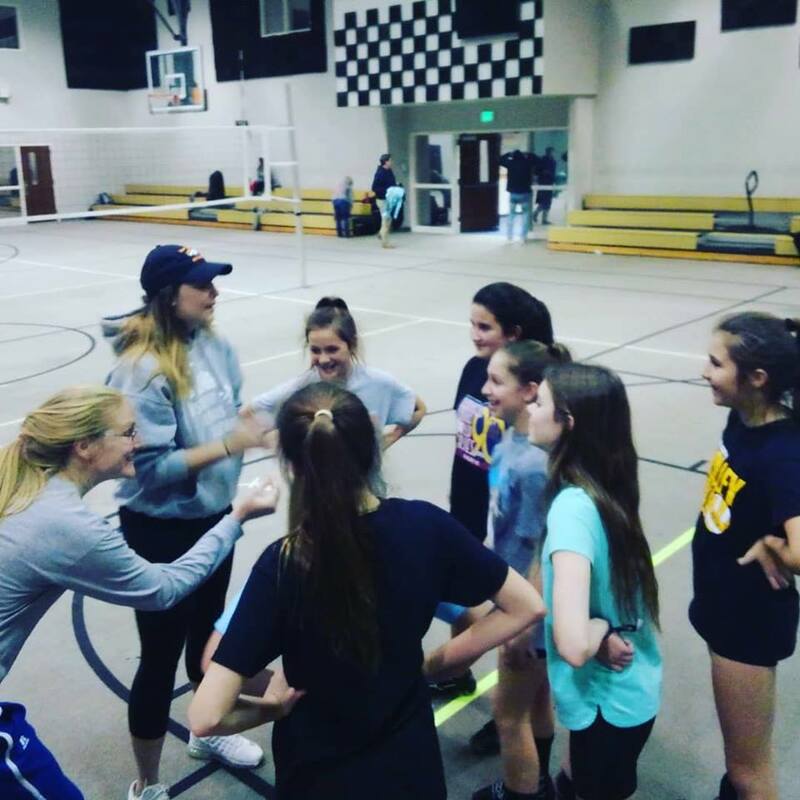 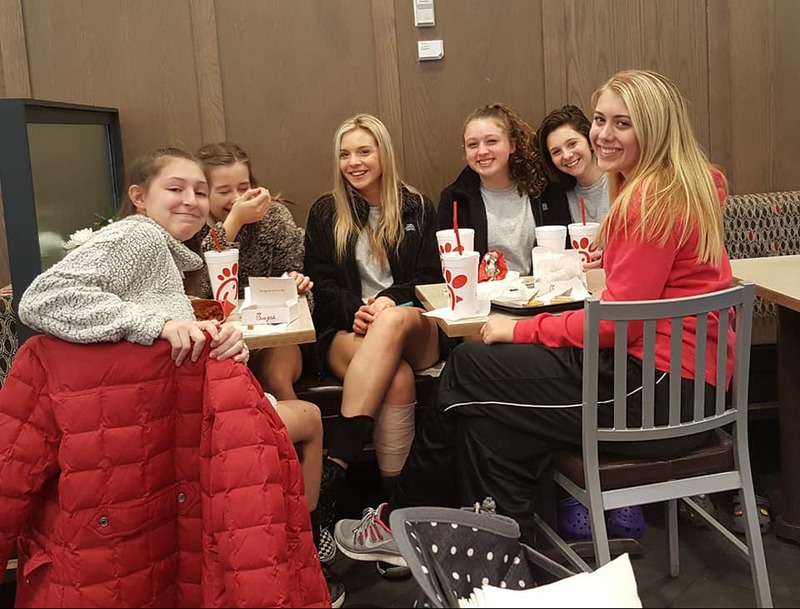 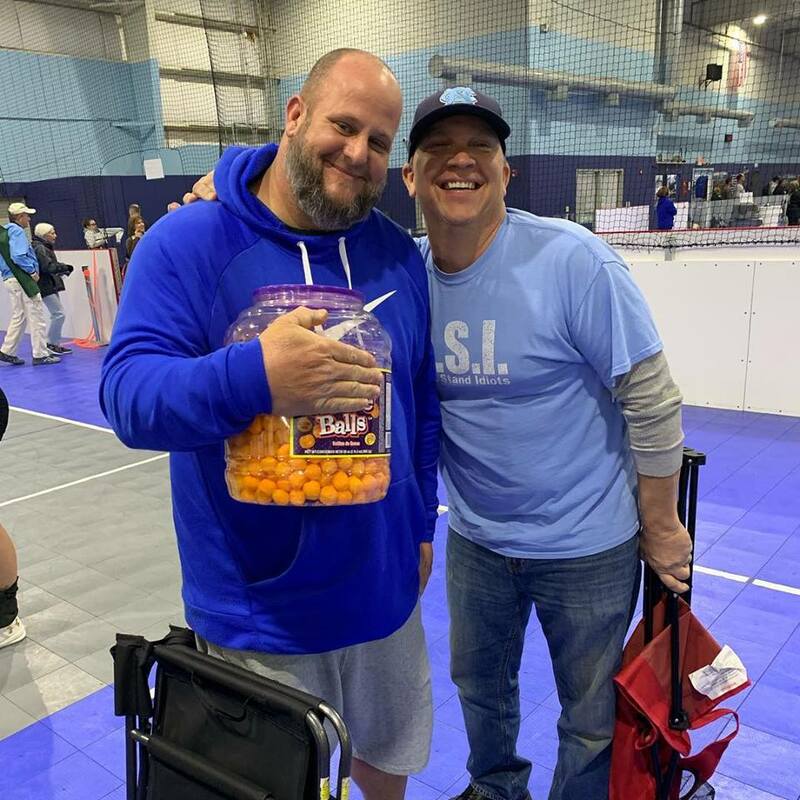 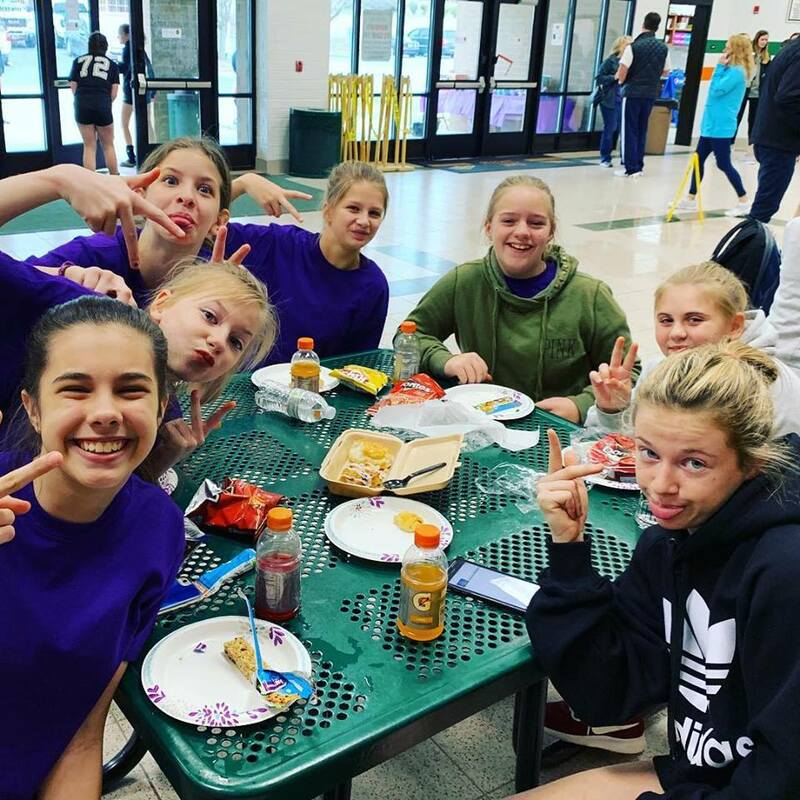 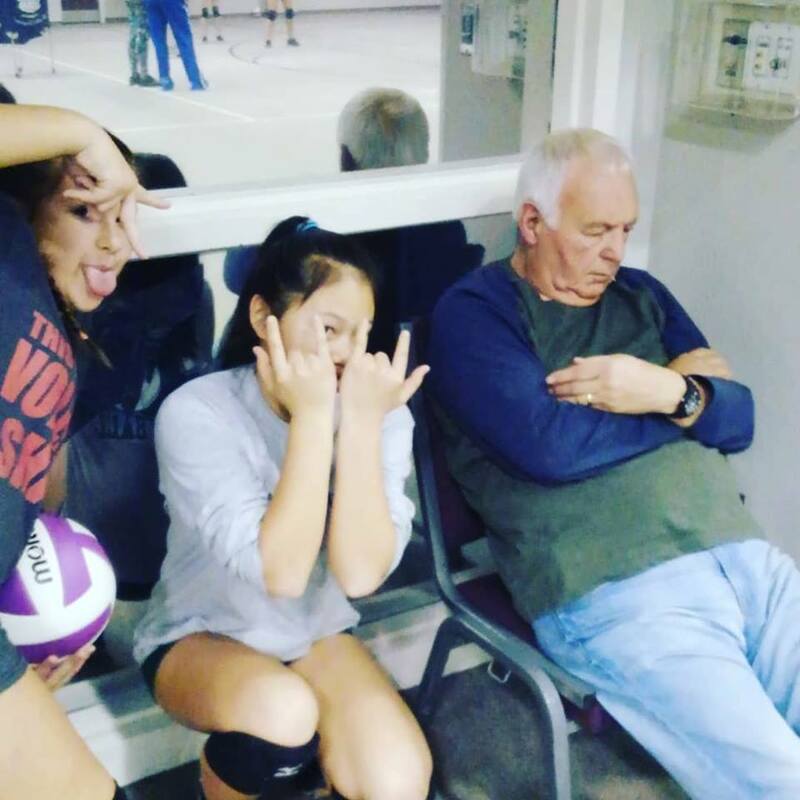 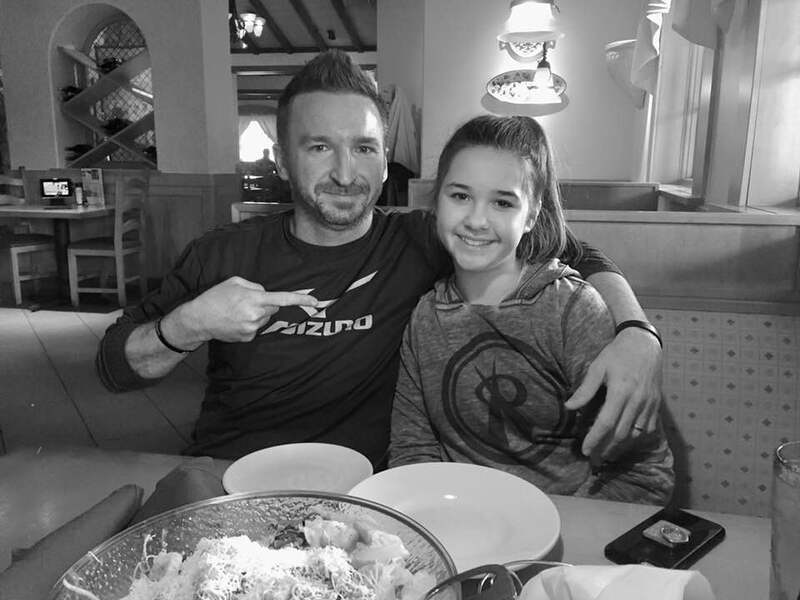 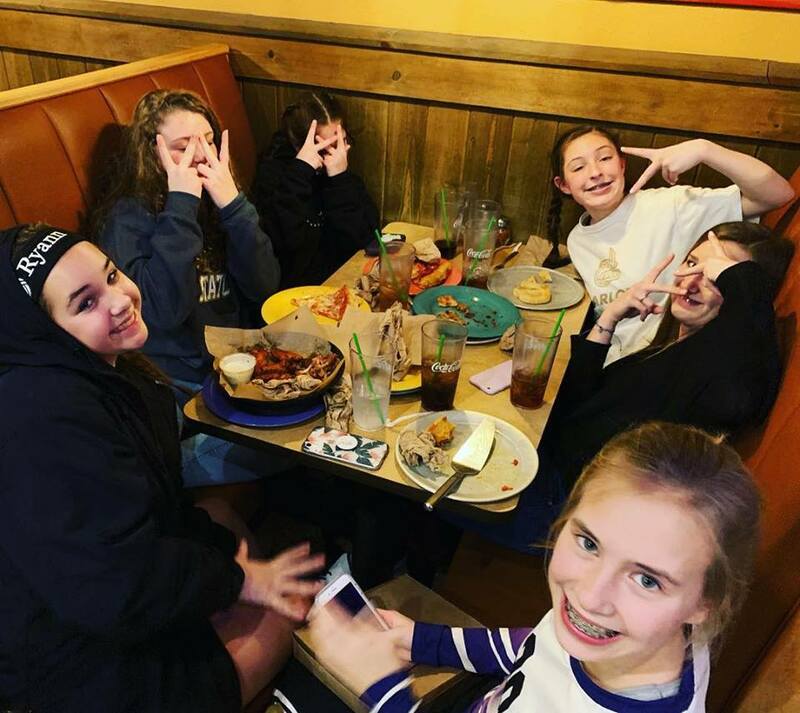 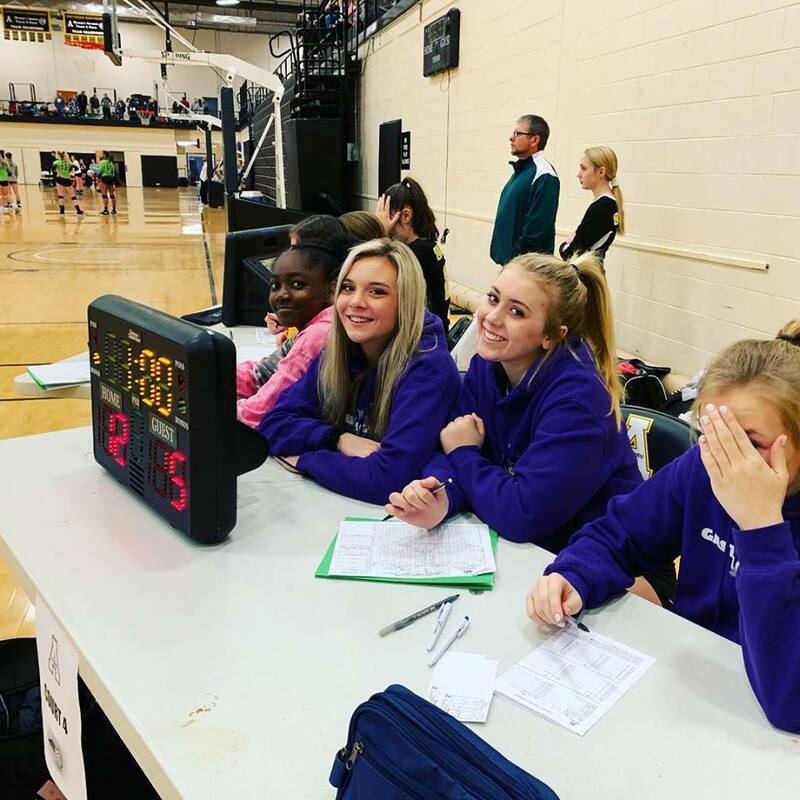 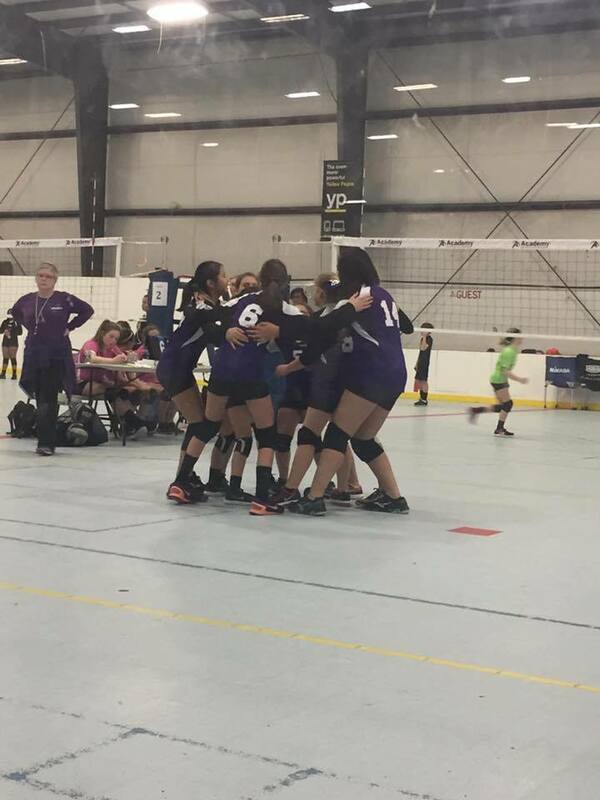 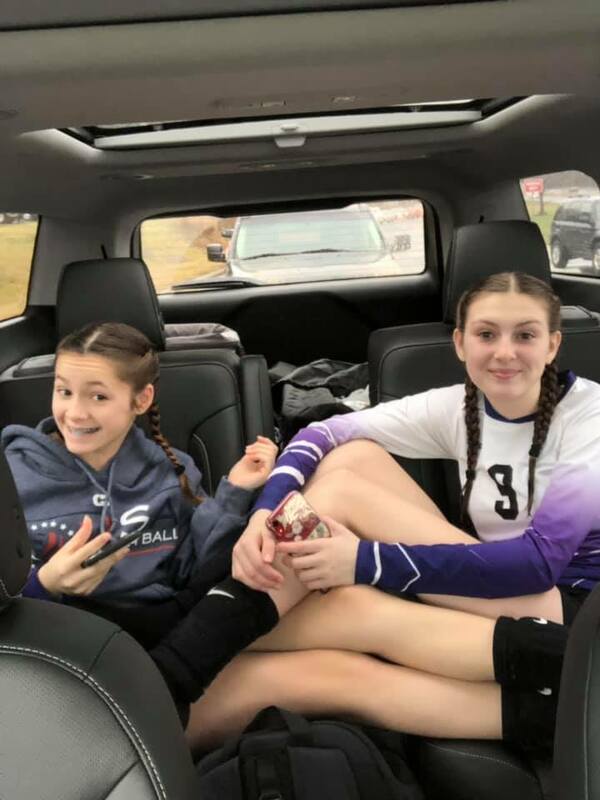 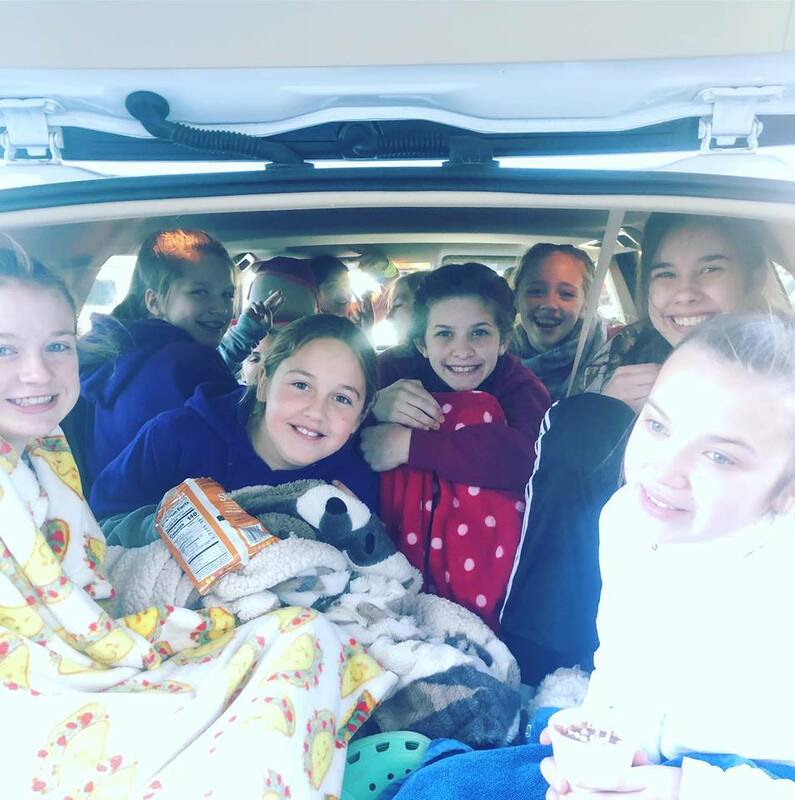 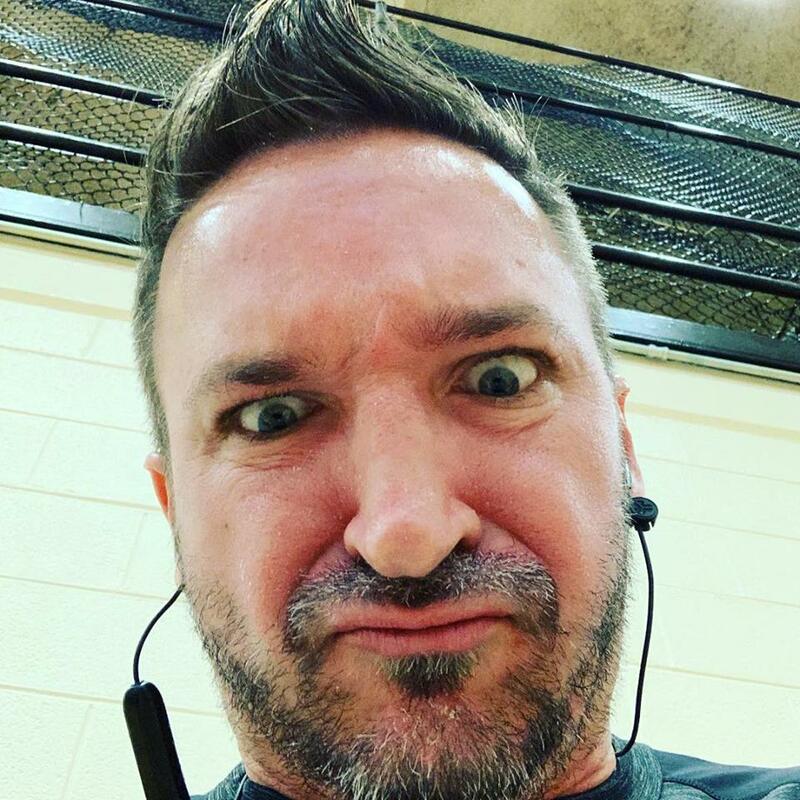 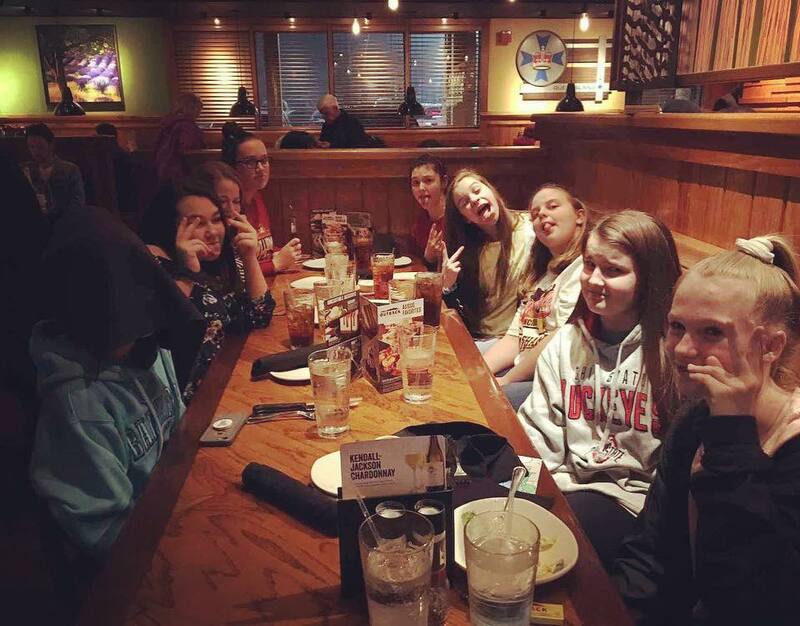 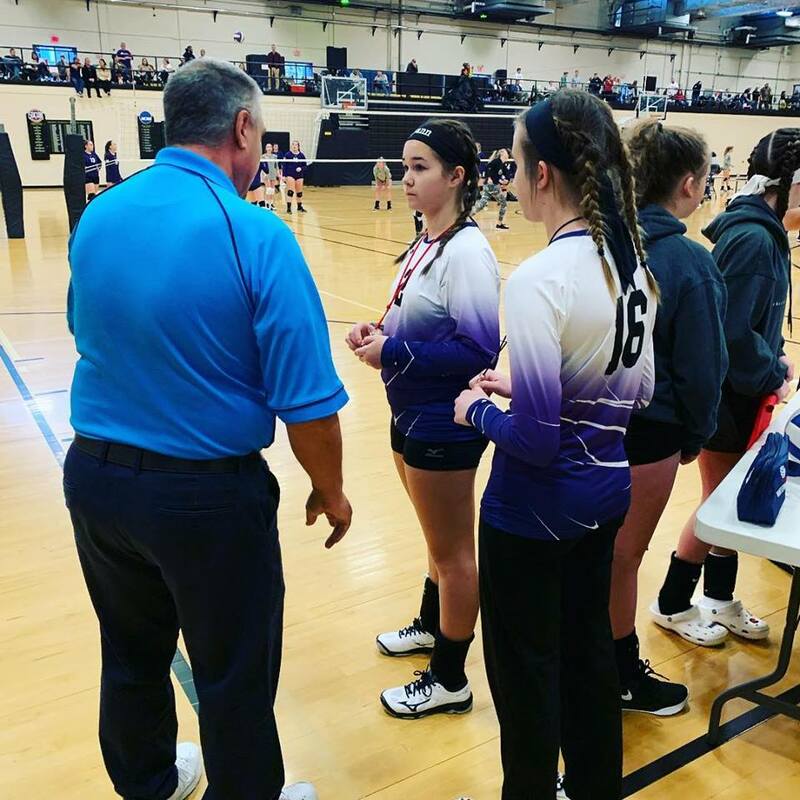 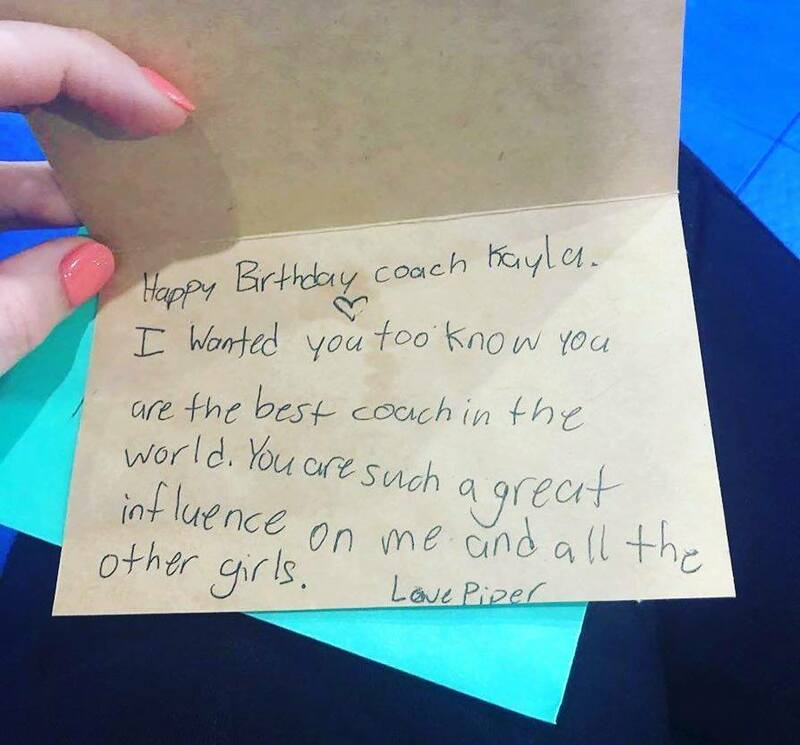 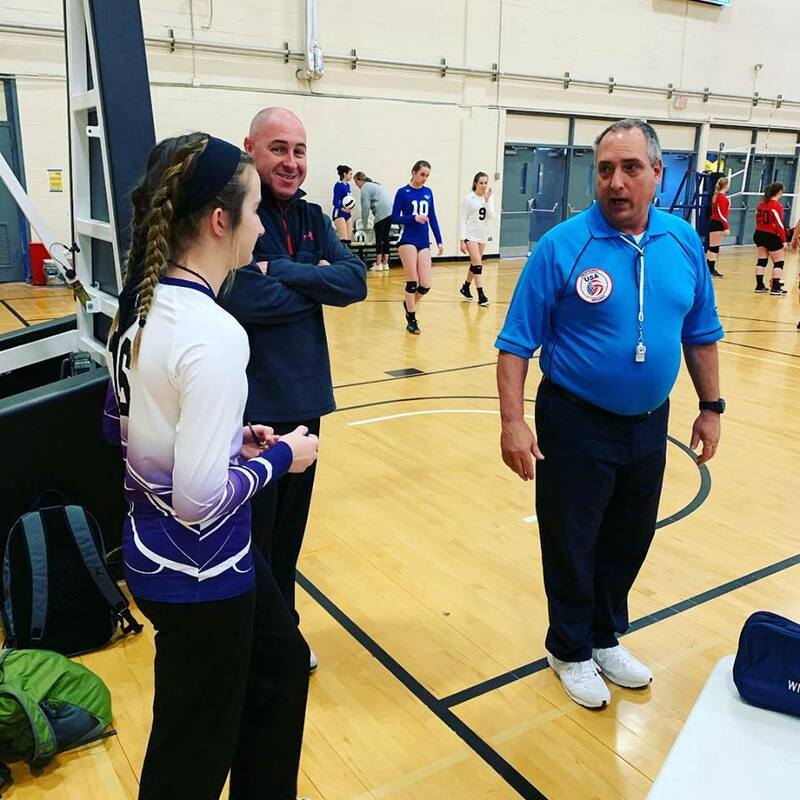 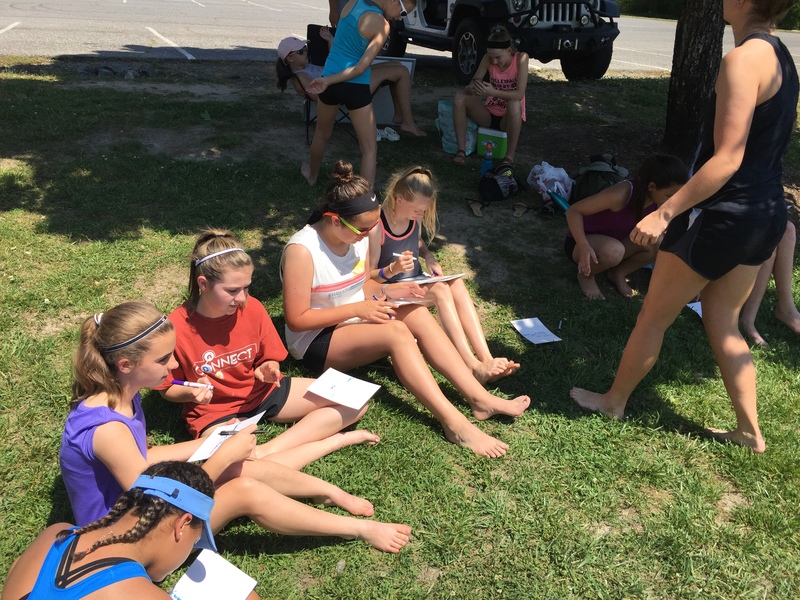 The game of volleyball creates an environment where you have no choice but to learn skills such as strong communication, leadership, teamwork, strategic thinking, empathy, drive, motivation….you name it. 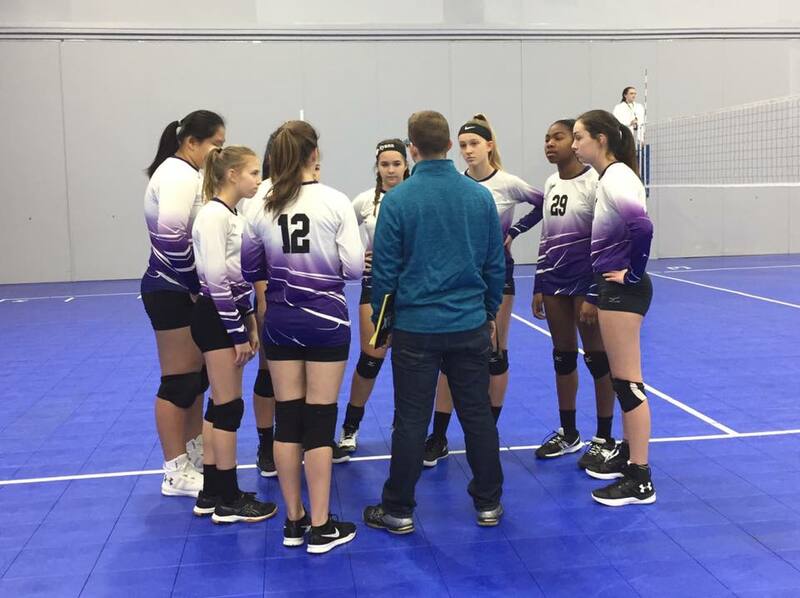 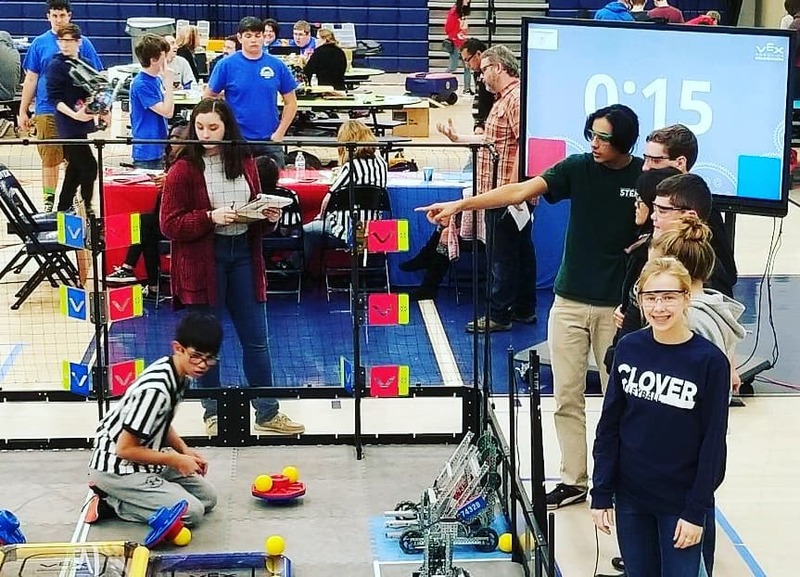 When you lose, use those failed events to learn, grow confidence, build grit and instill passion in a pursuit to reach your ultimate goals. 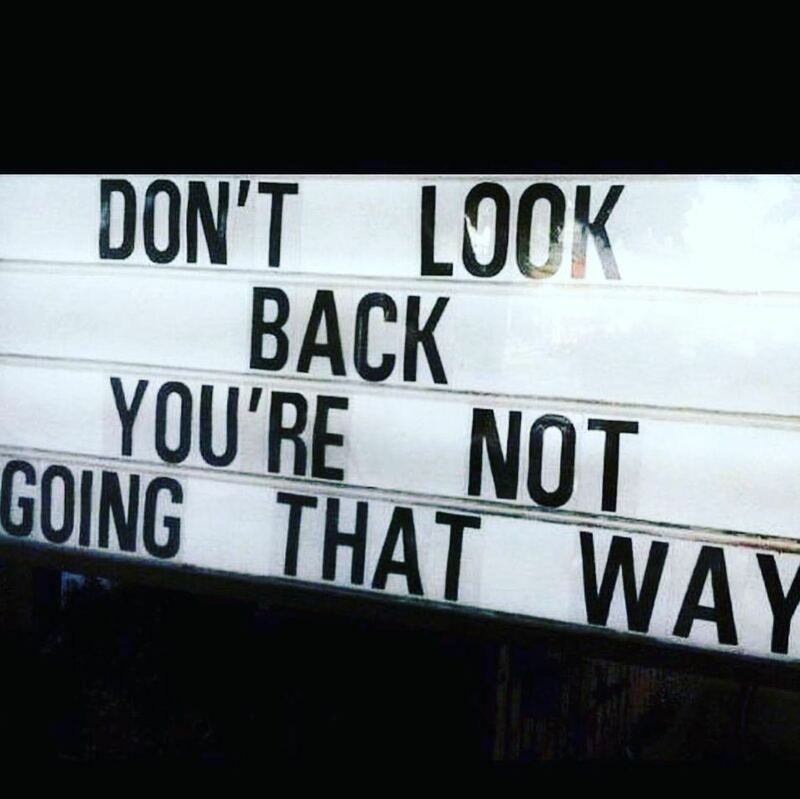 Outcomes don’t define successful people, they define themselves. 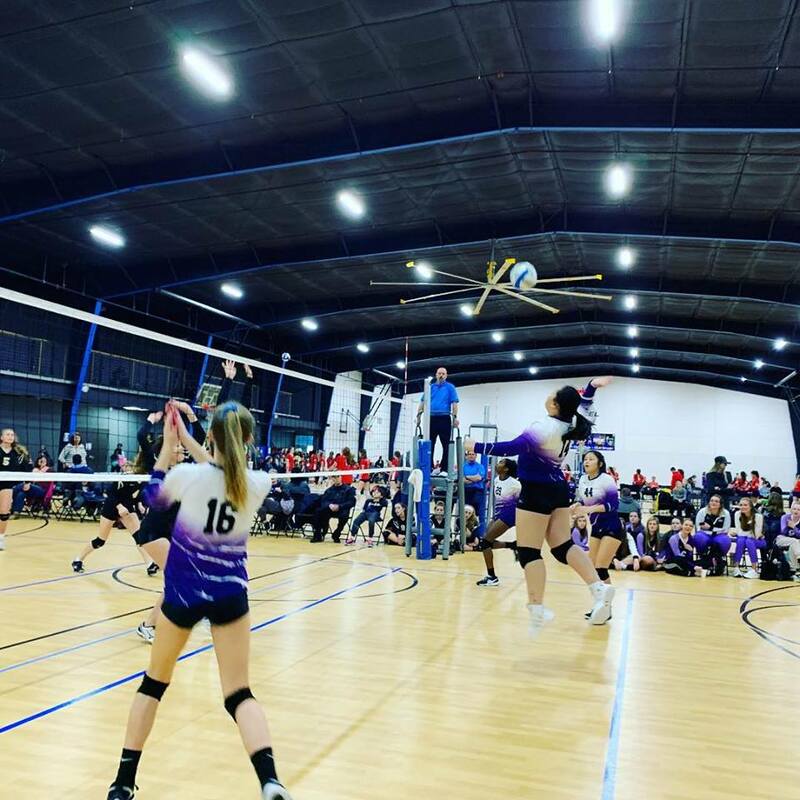 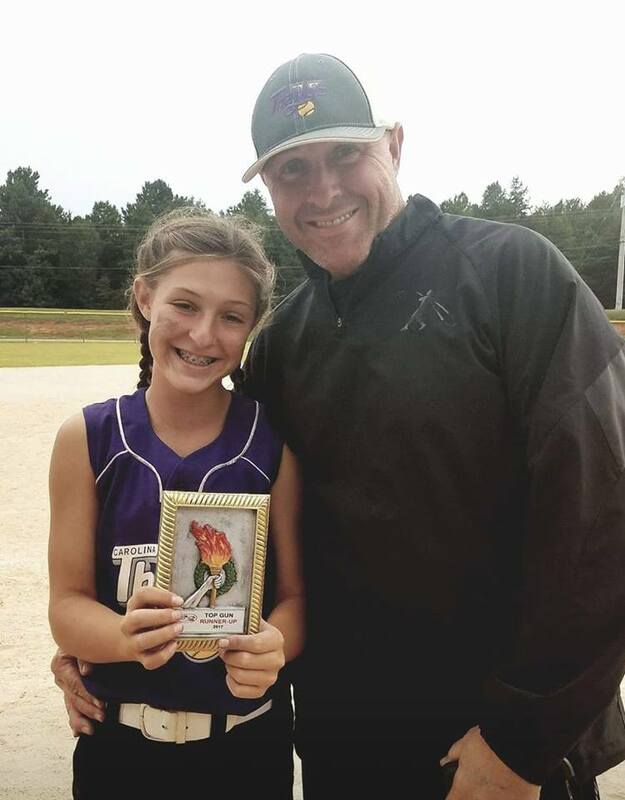 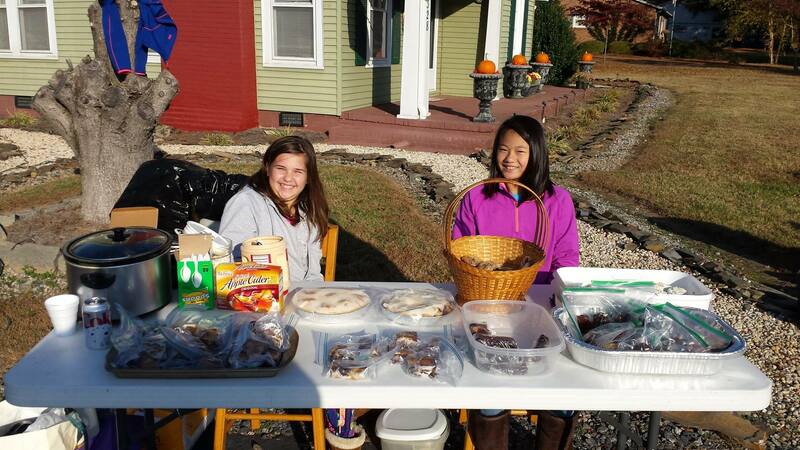 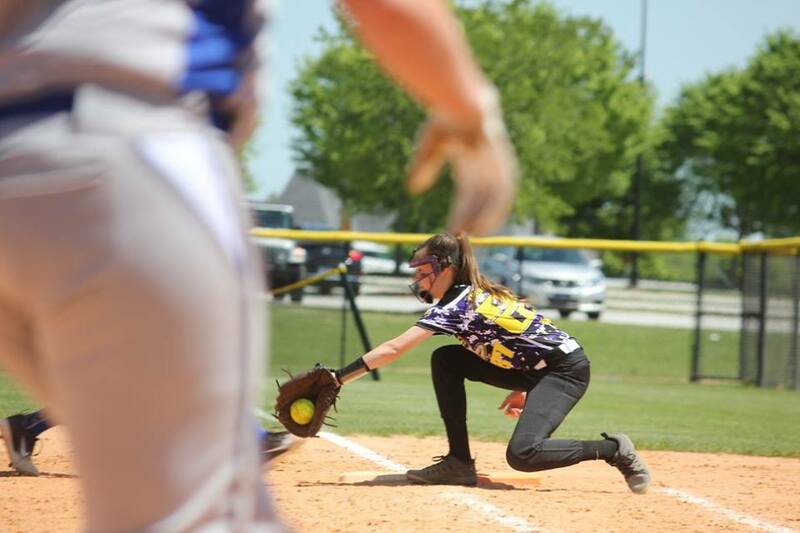 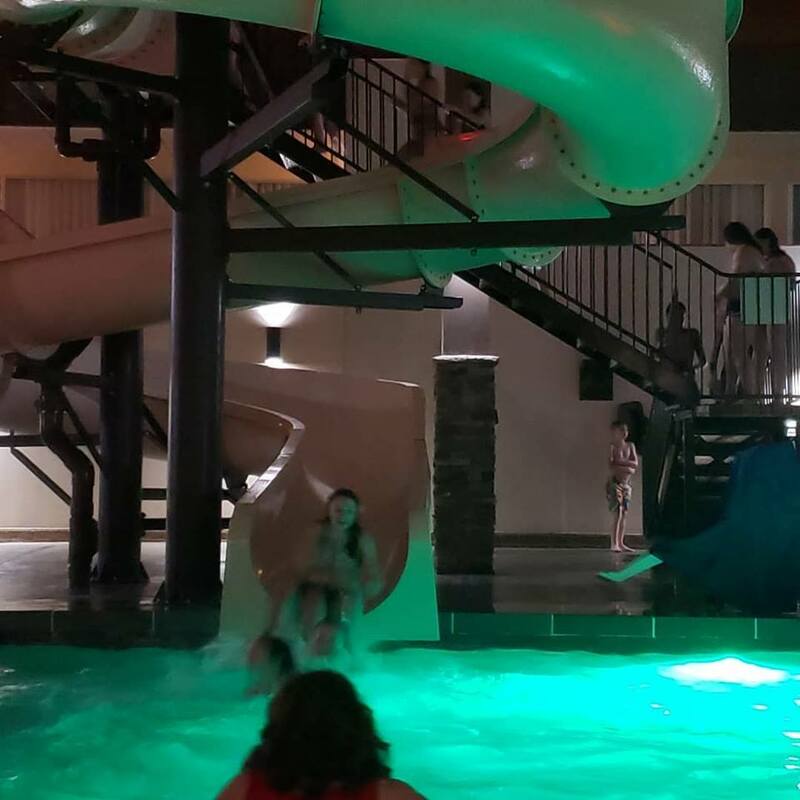 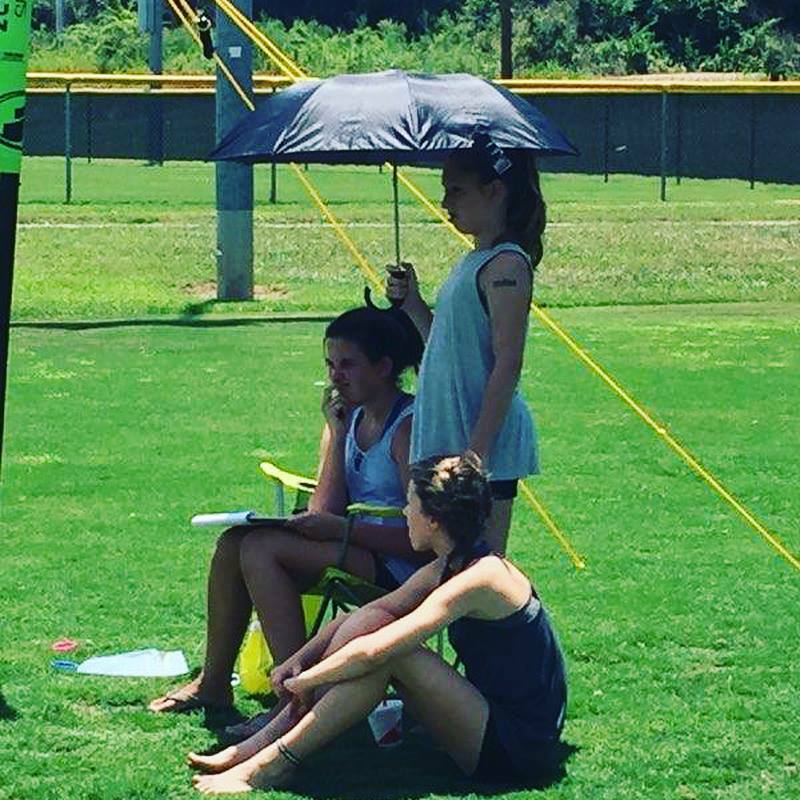 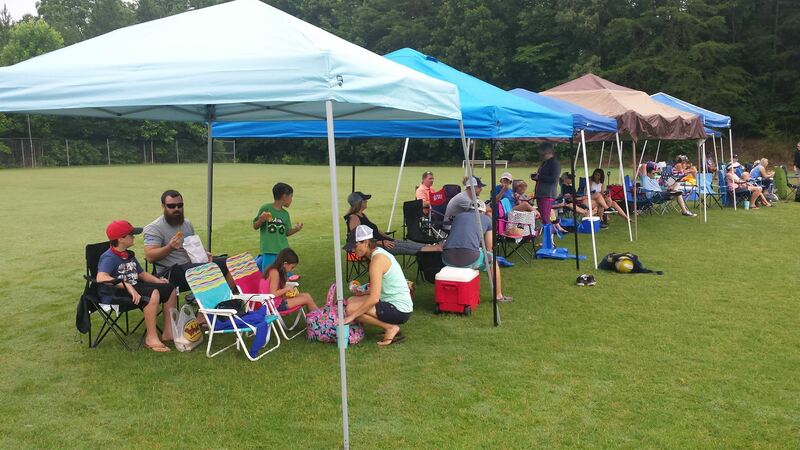 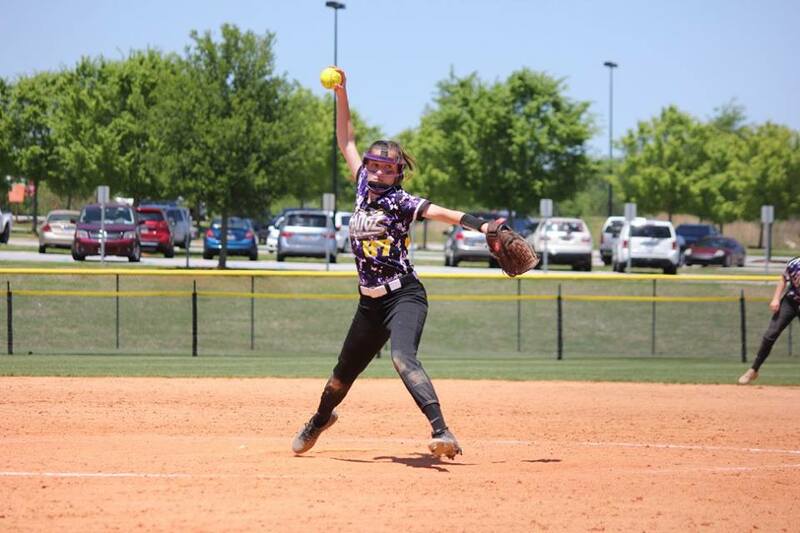 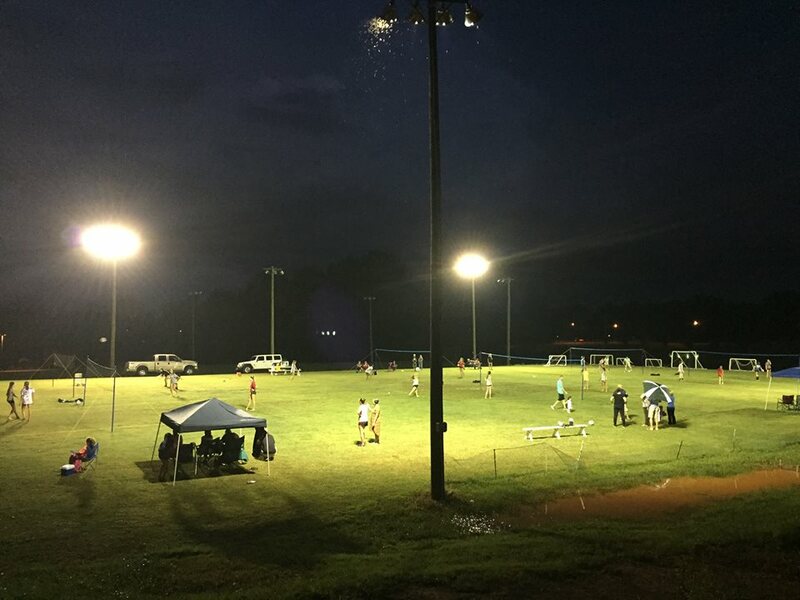 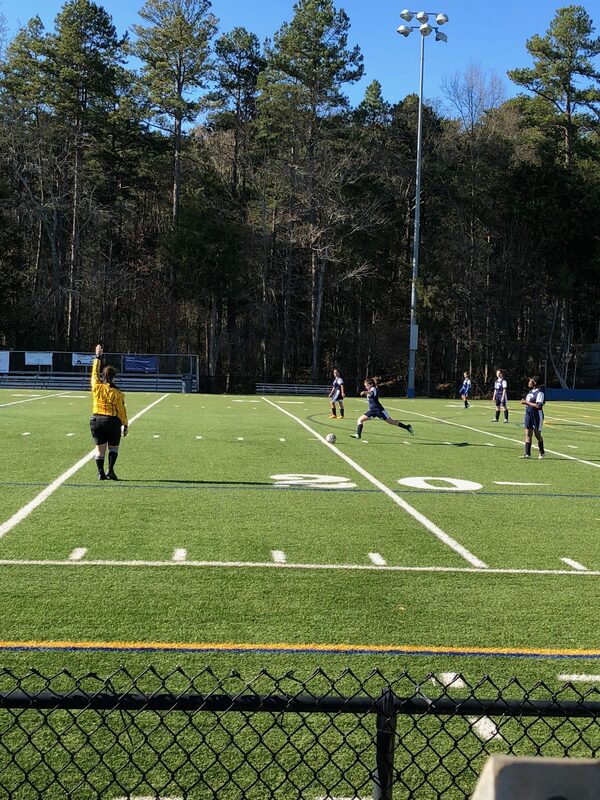 We offer programs, events, tournaments and leagues for juniors, starting at the U12 level of play. 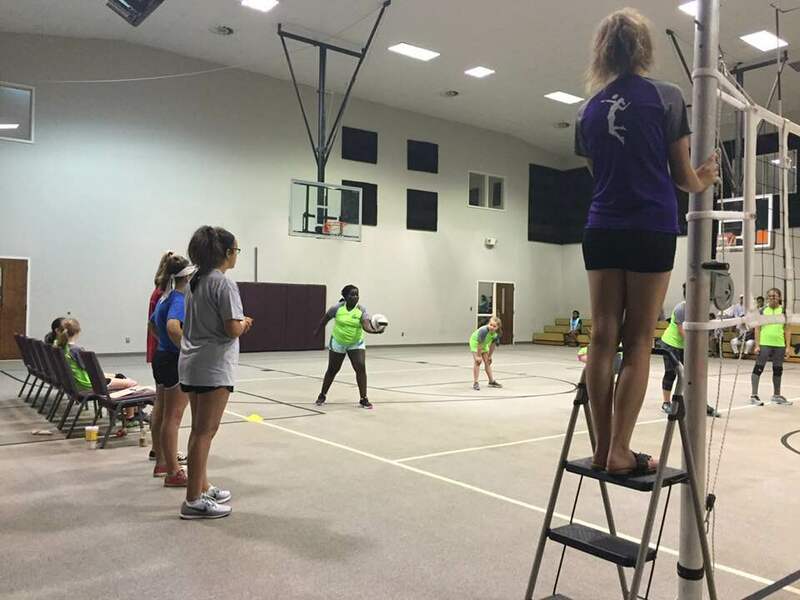 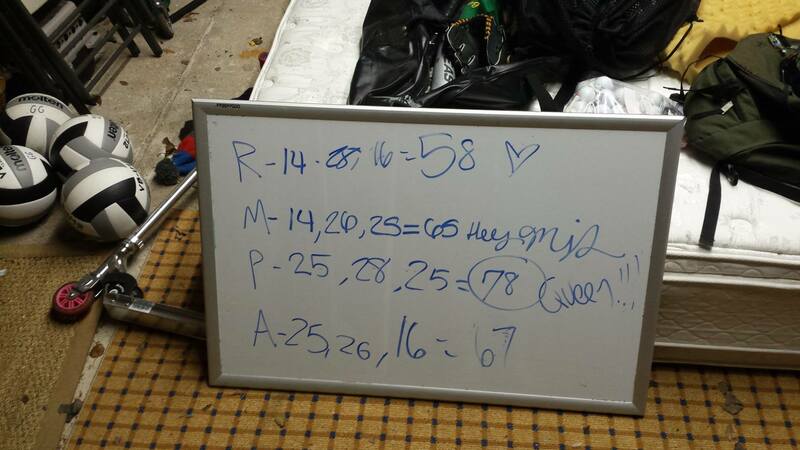 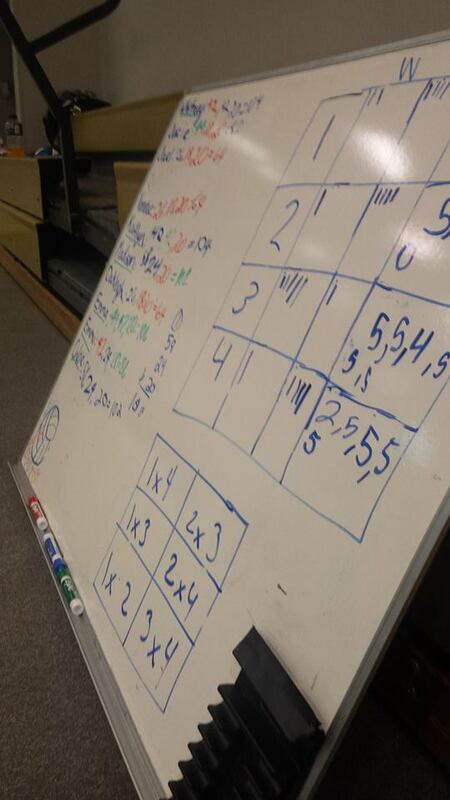 The club plays both 6v6 indoors and 2v2 outdoors (grass and sand). 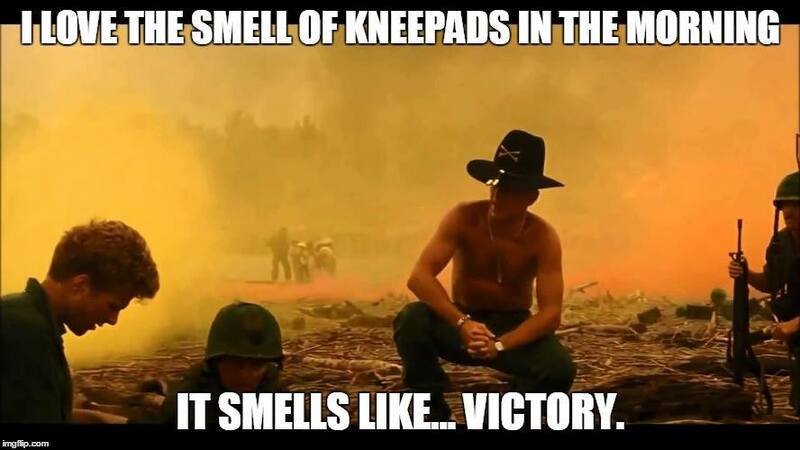 All year around. 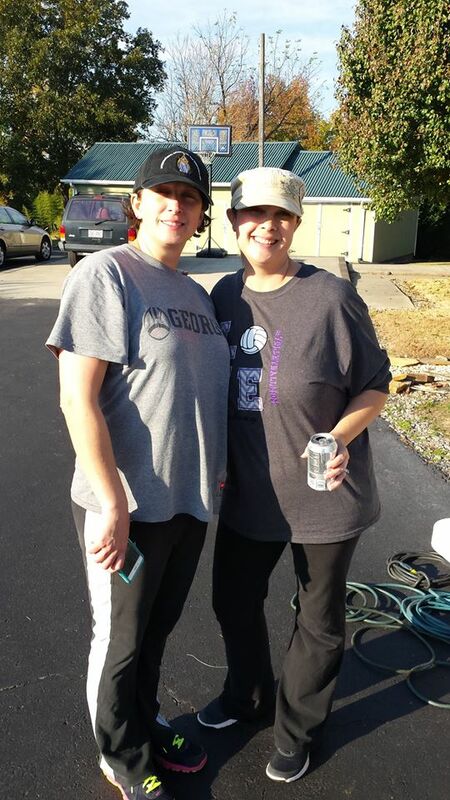 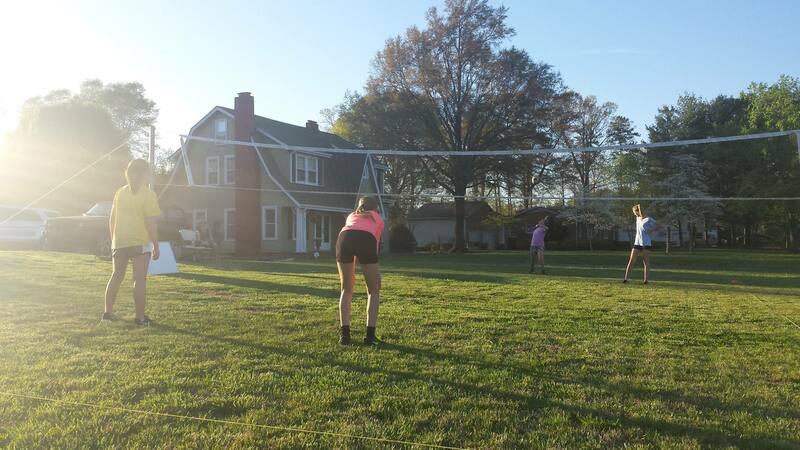 Whenever and where ever we can find a net, we are playing volleyball. 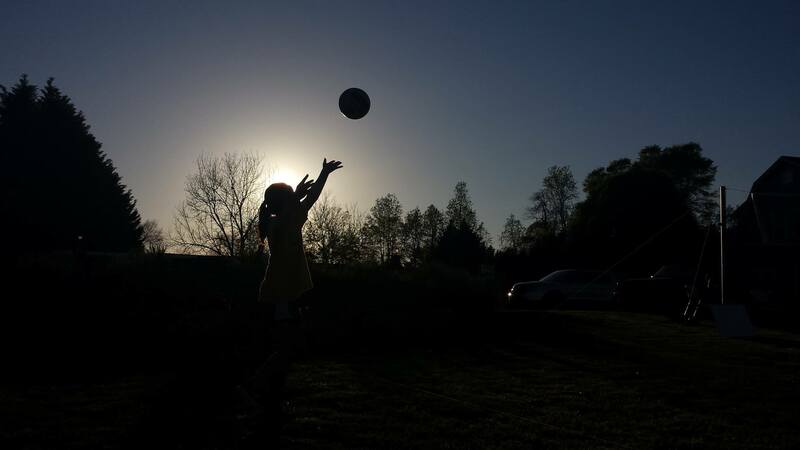 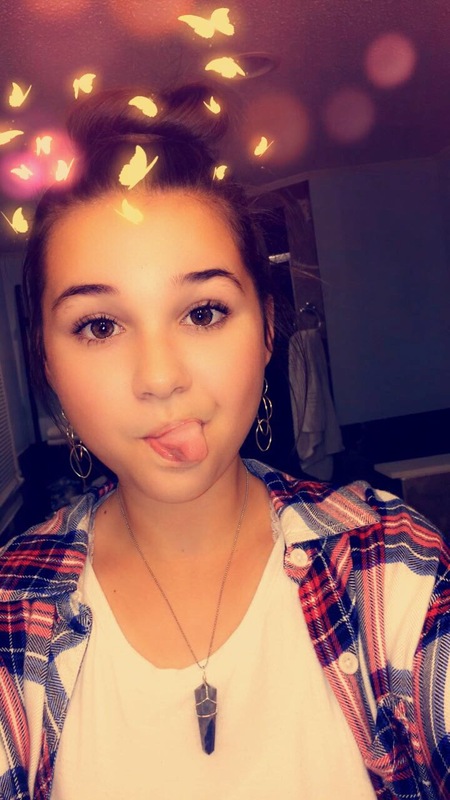 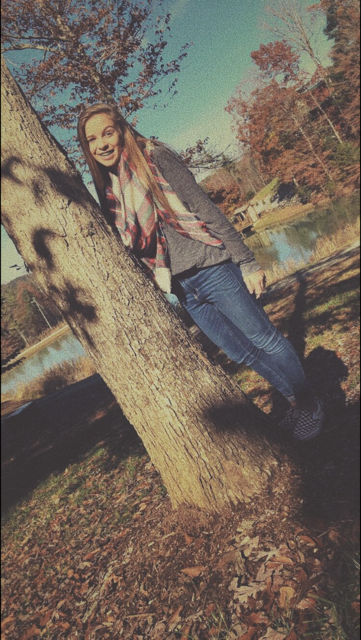 The more you play, the more you learn, the more you grow – the game teaches the game. 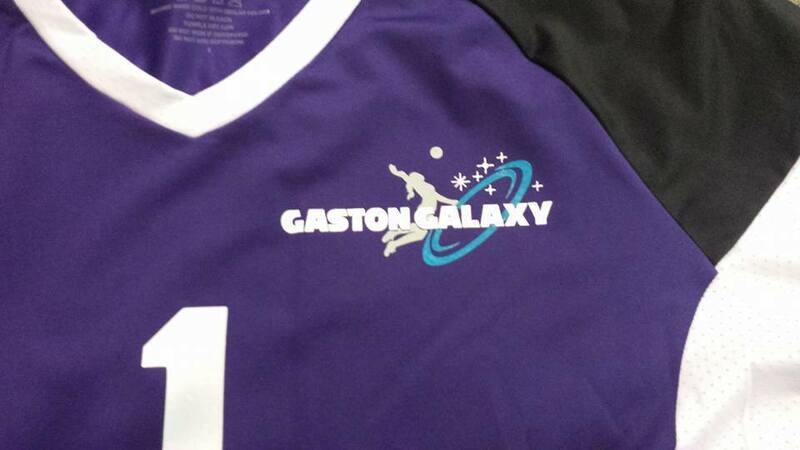 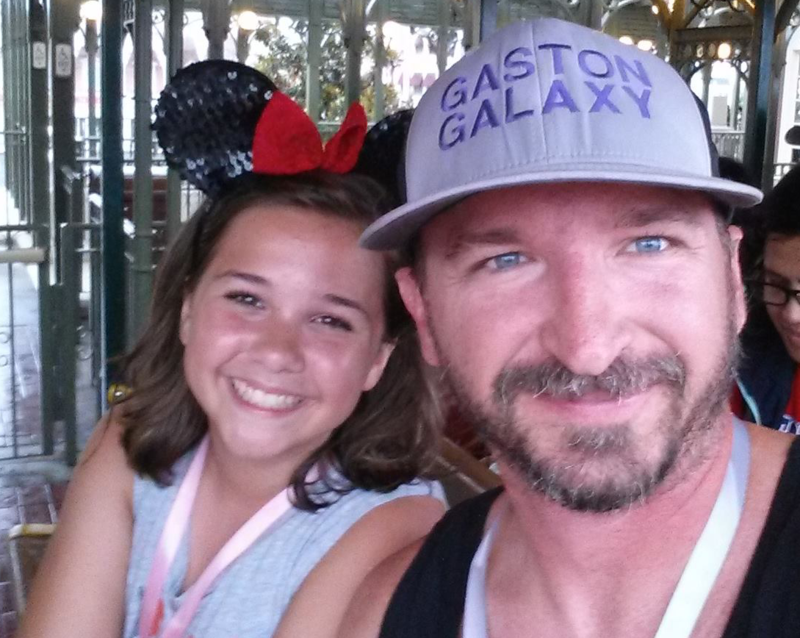 Gaston Galaxy embraces the old school way of training – less drills, less structure, more play. 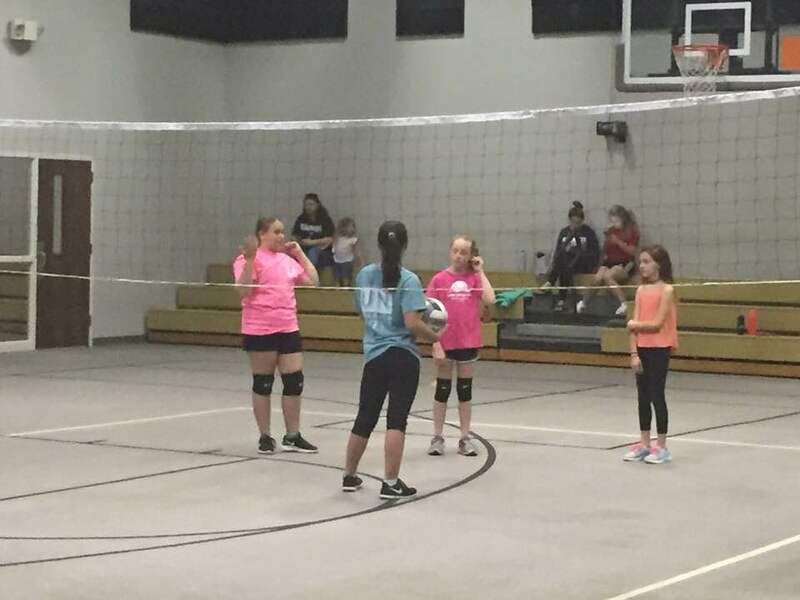 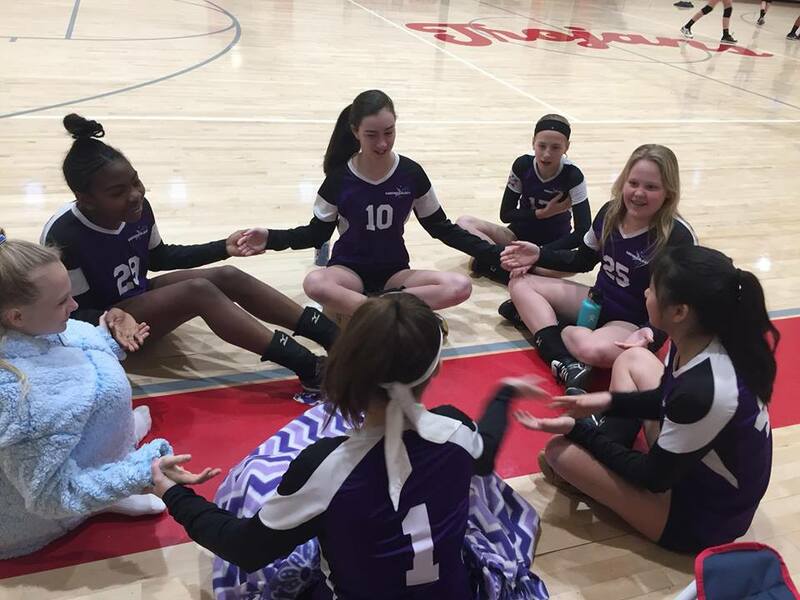 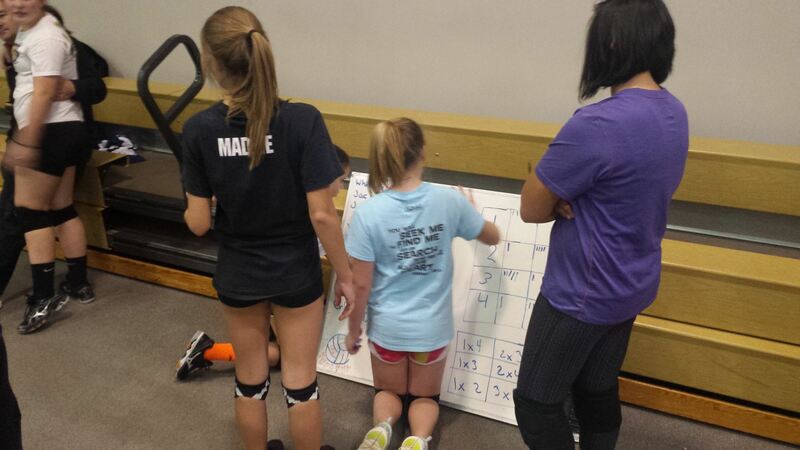 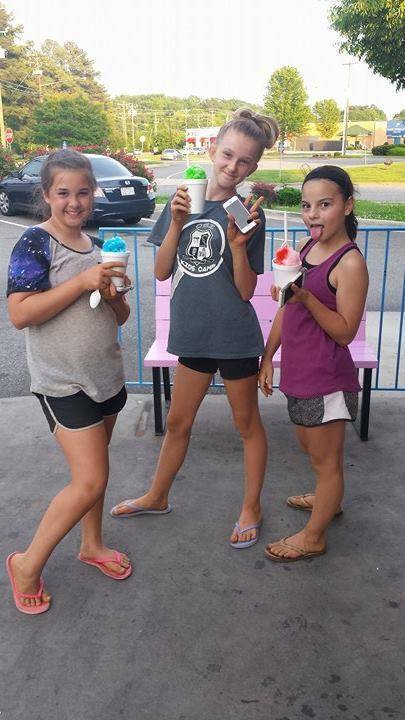 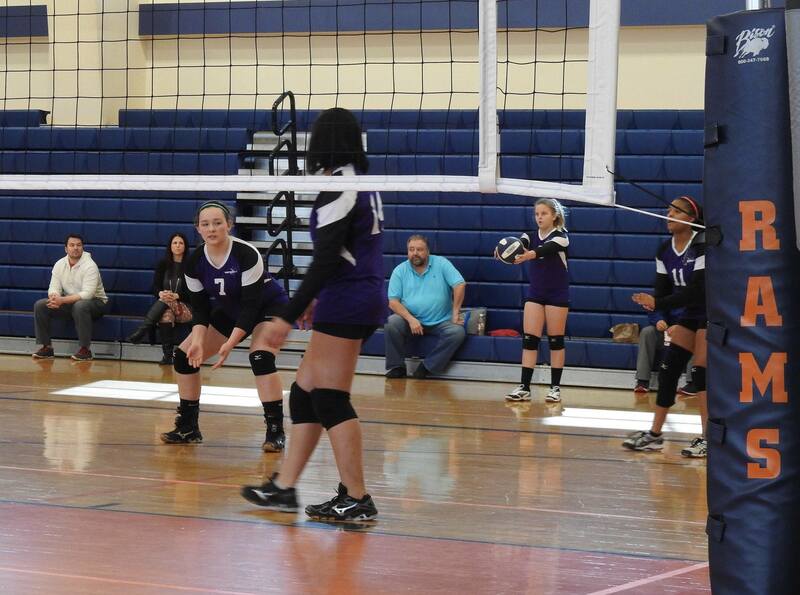 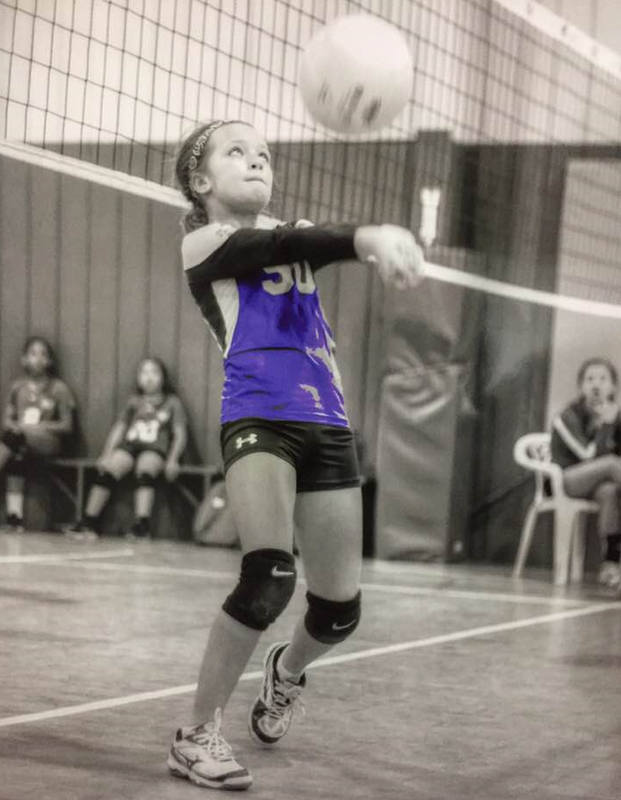 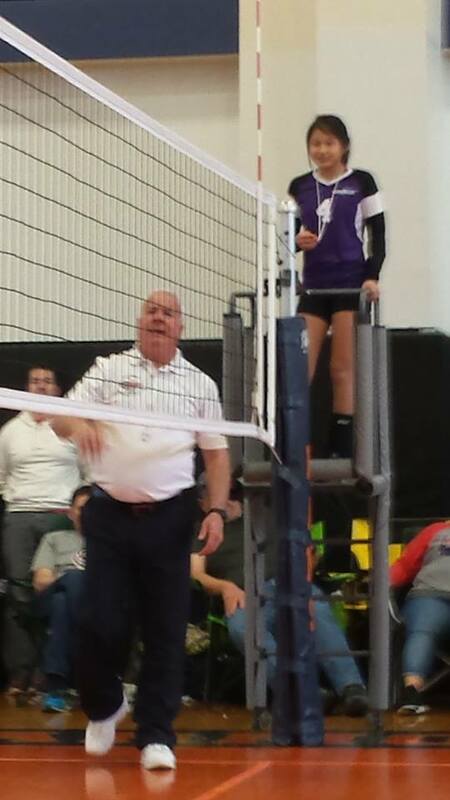 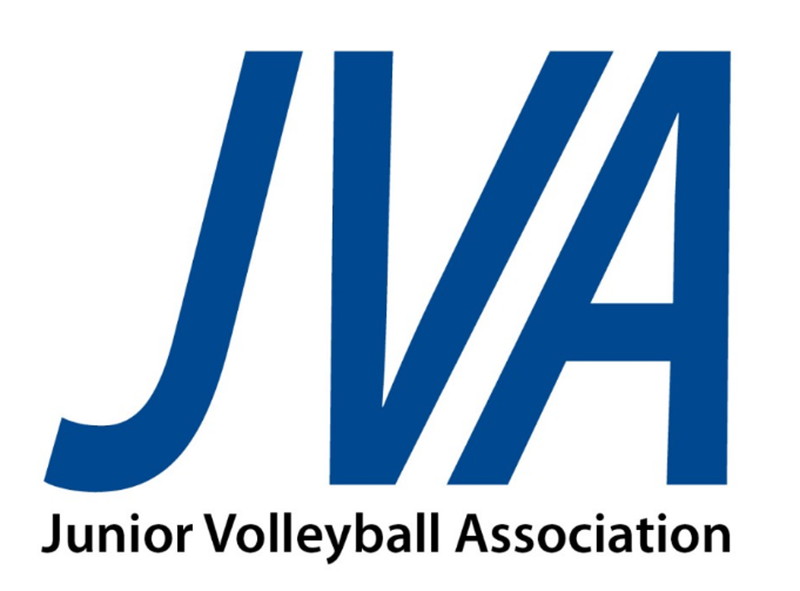 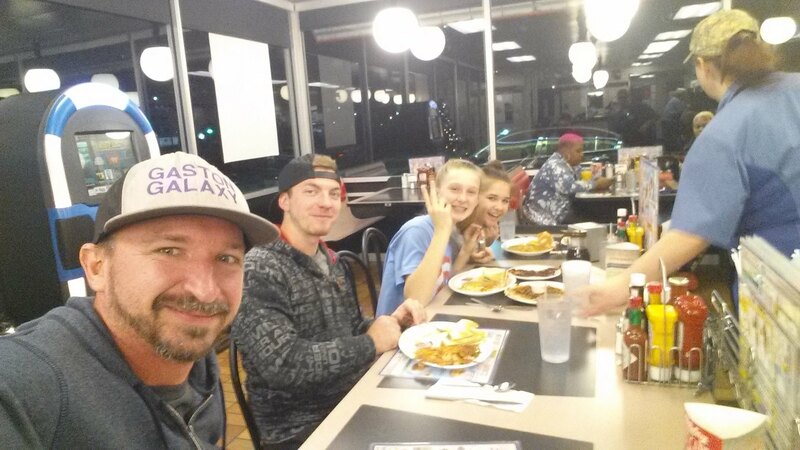 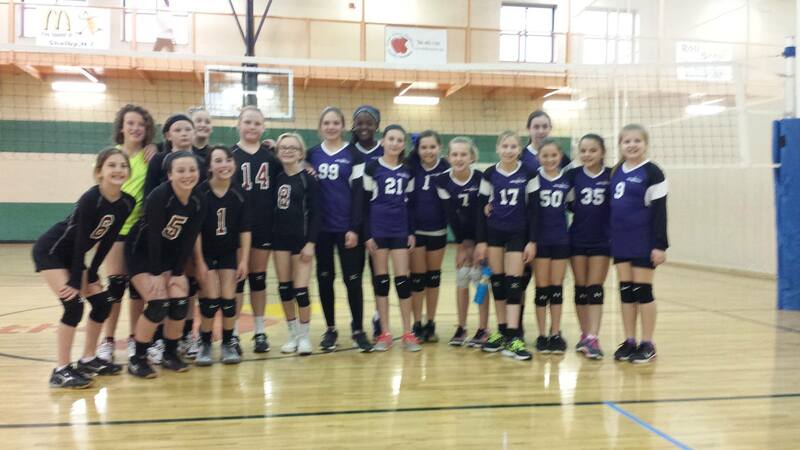 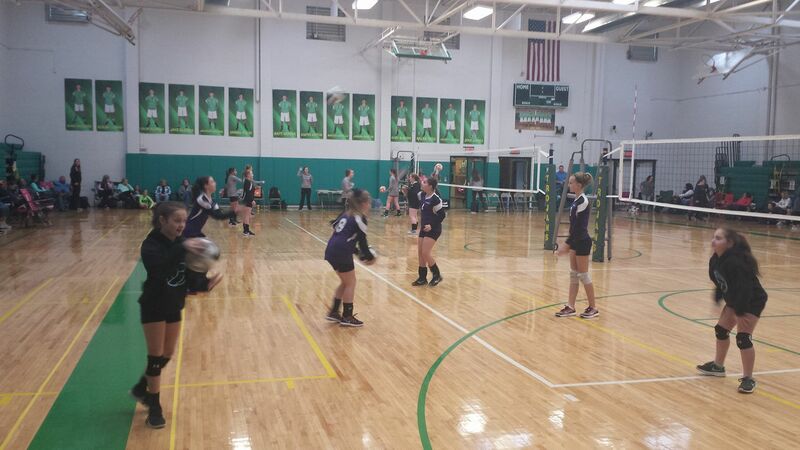 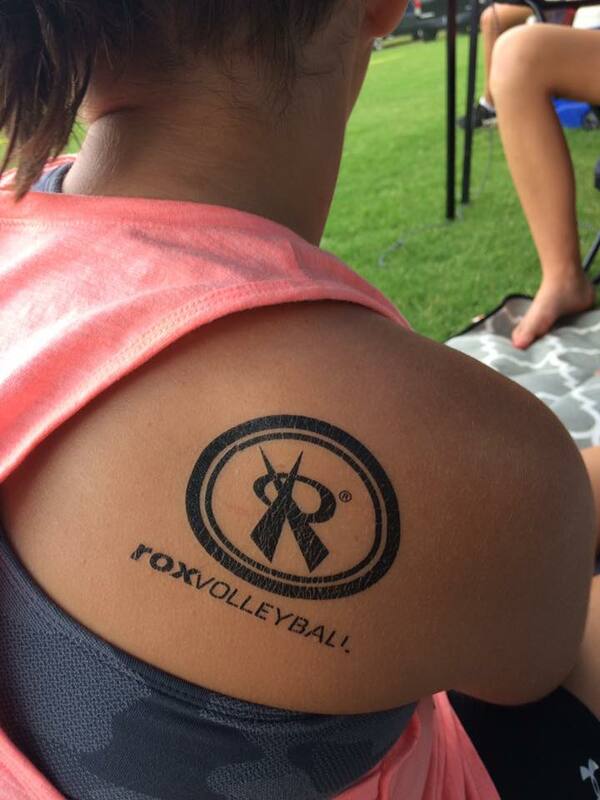 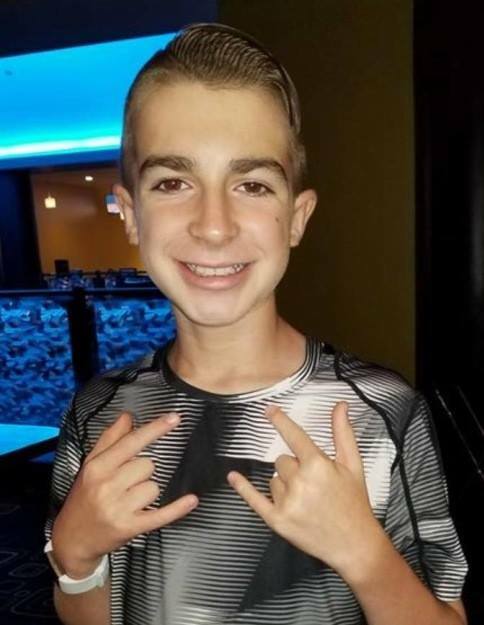 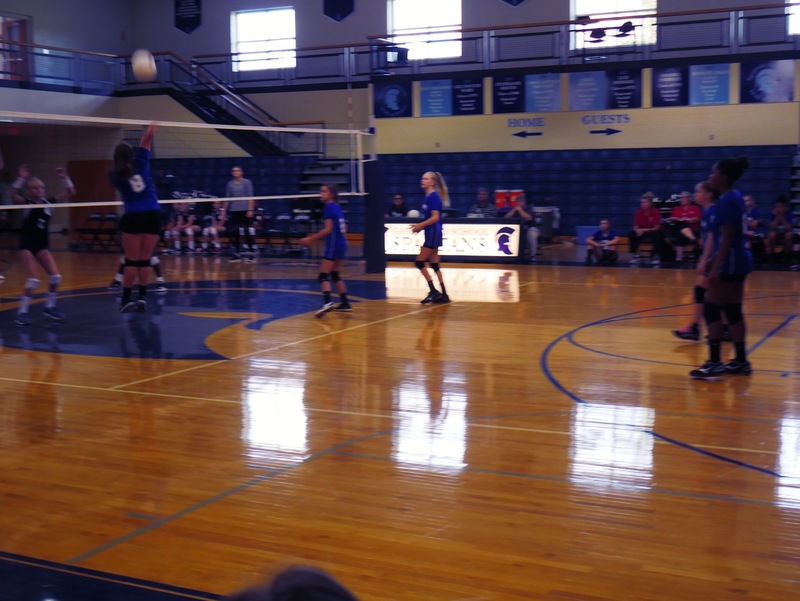 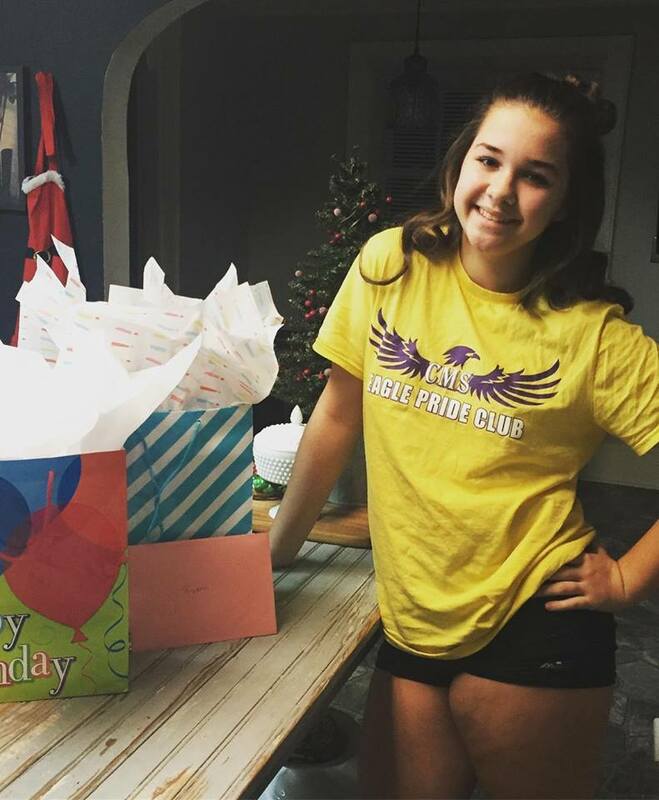 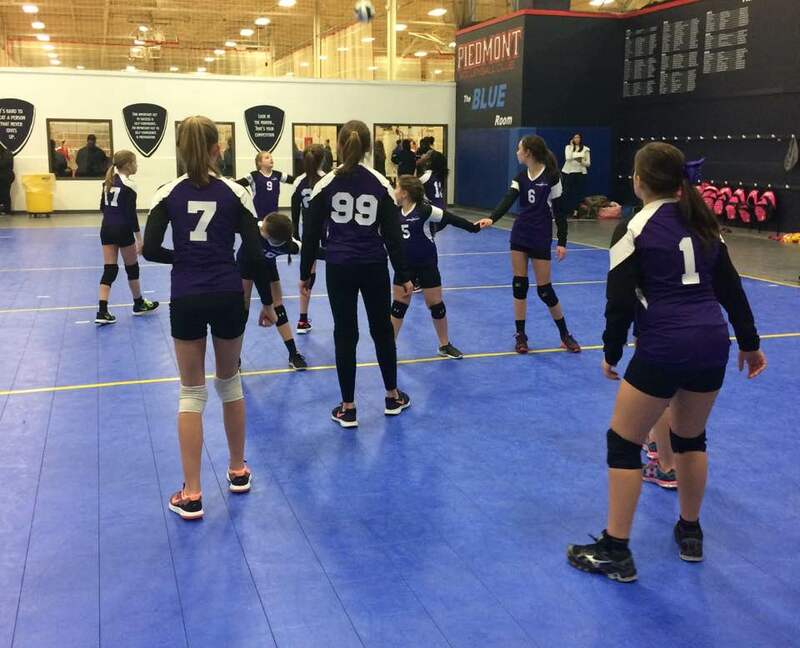 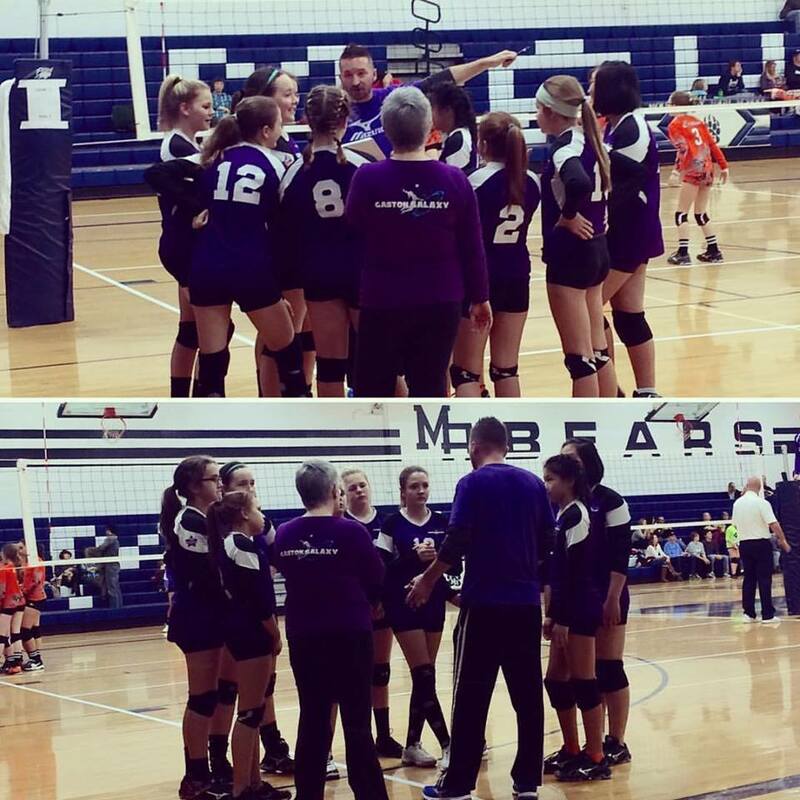 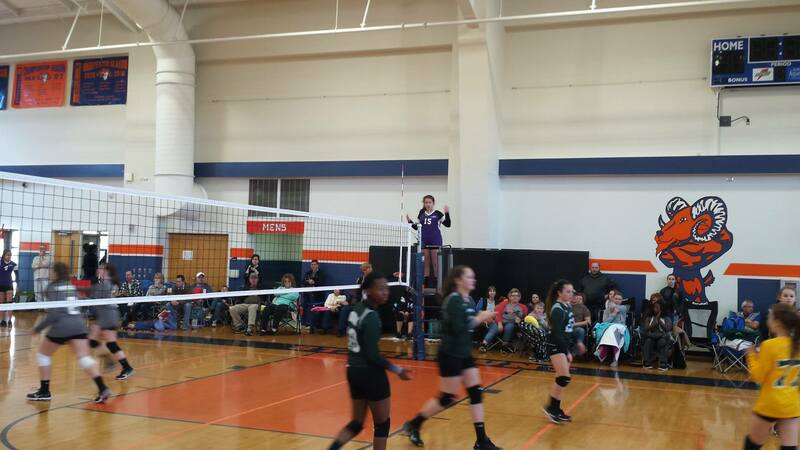 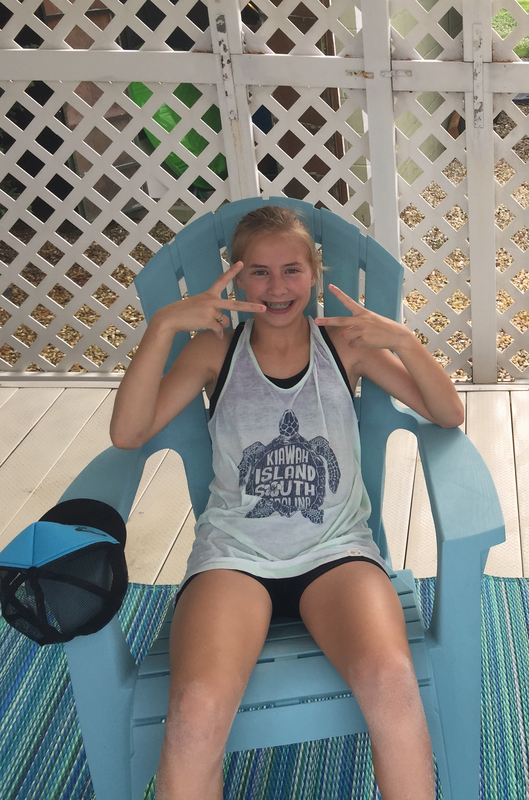 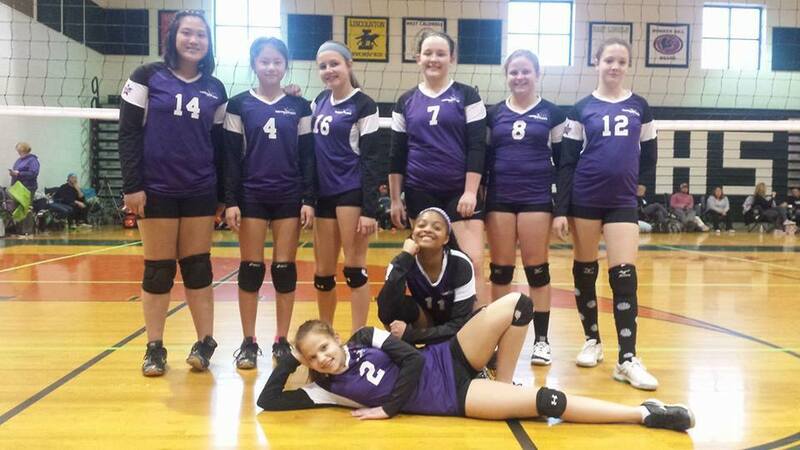 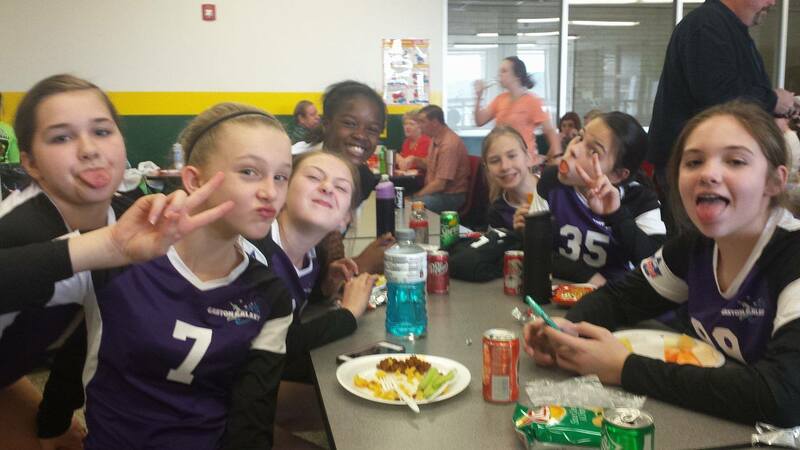 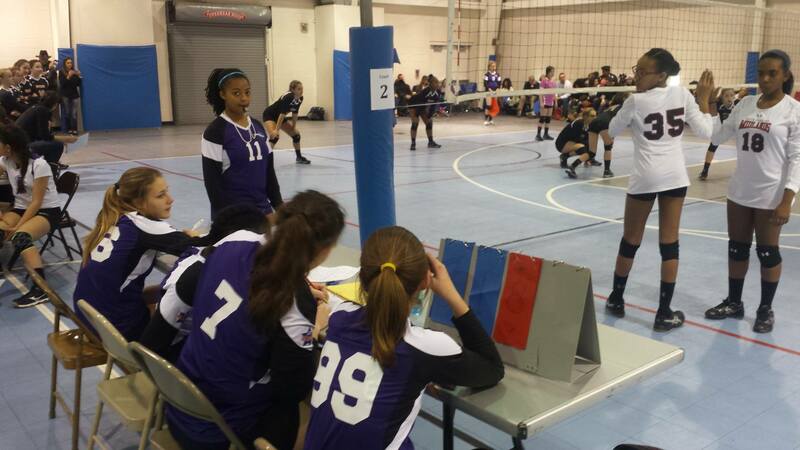 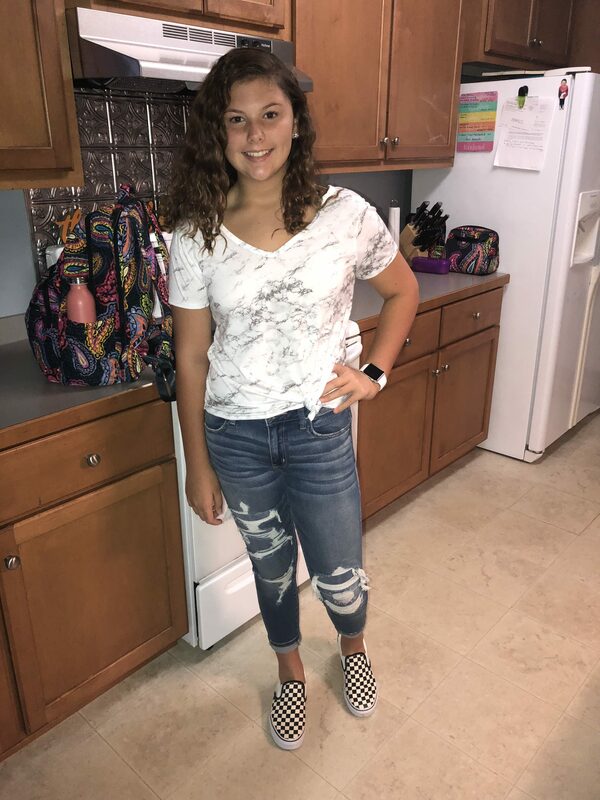 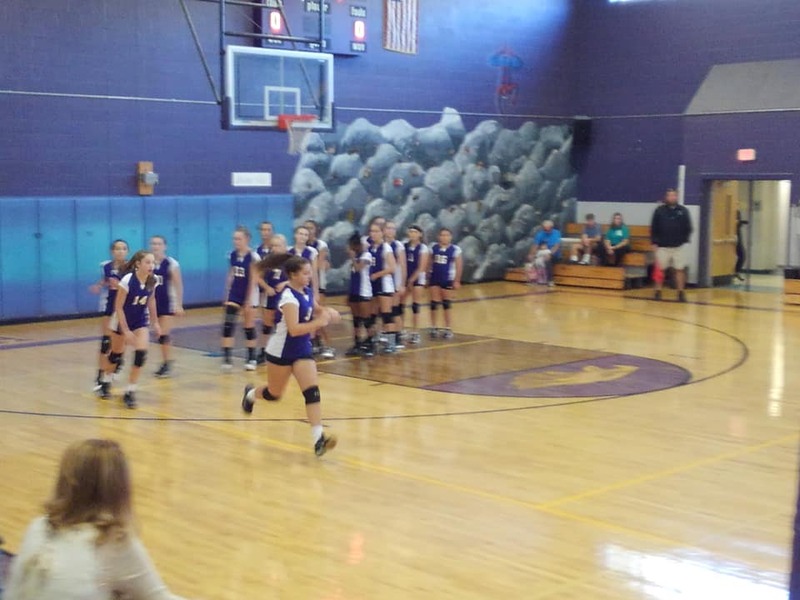 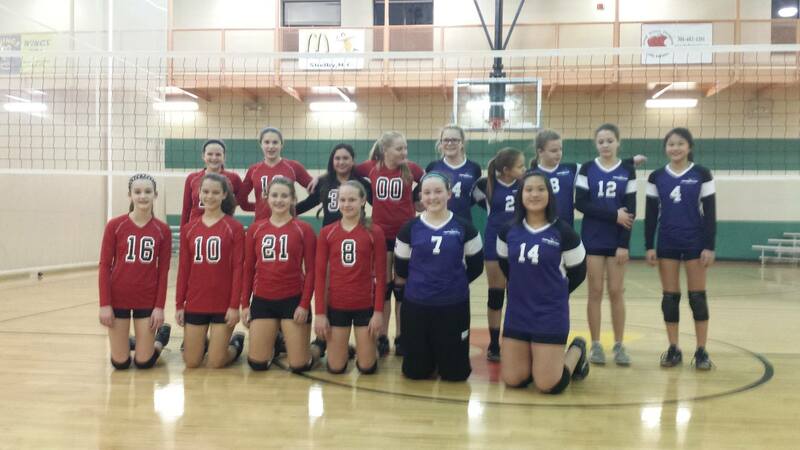 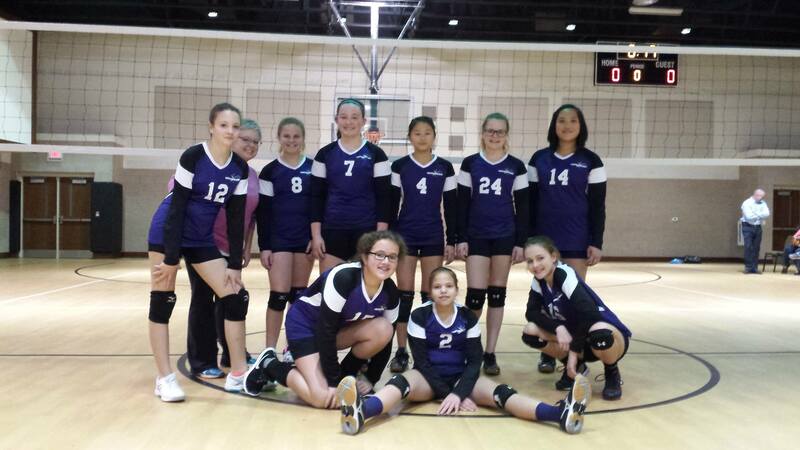 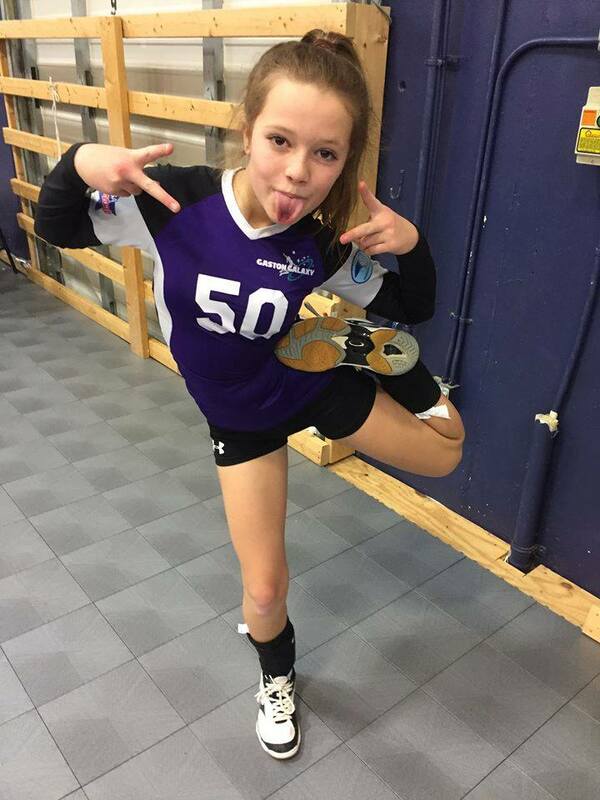 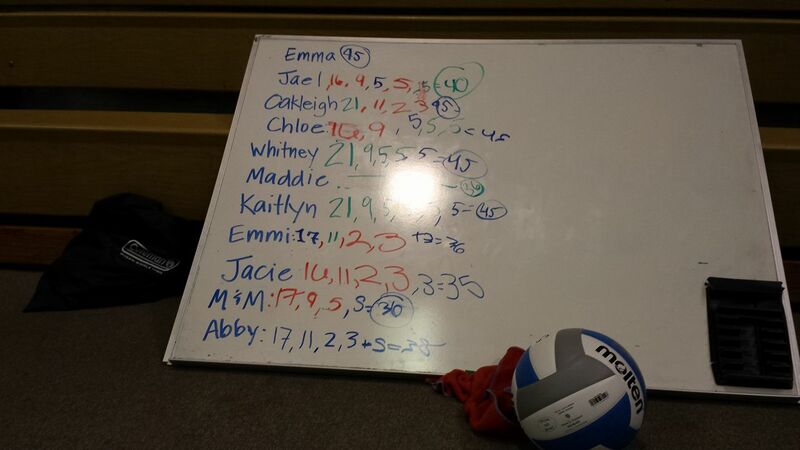 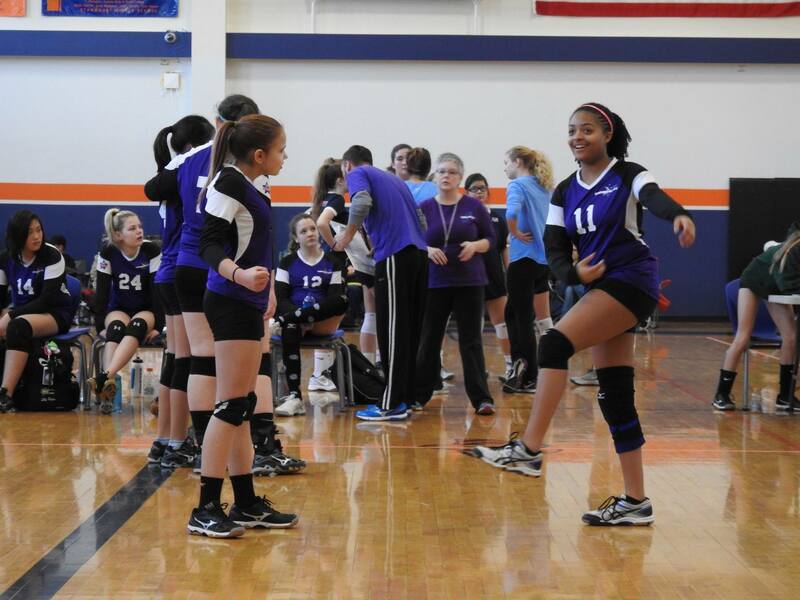 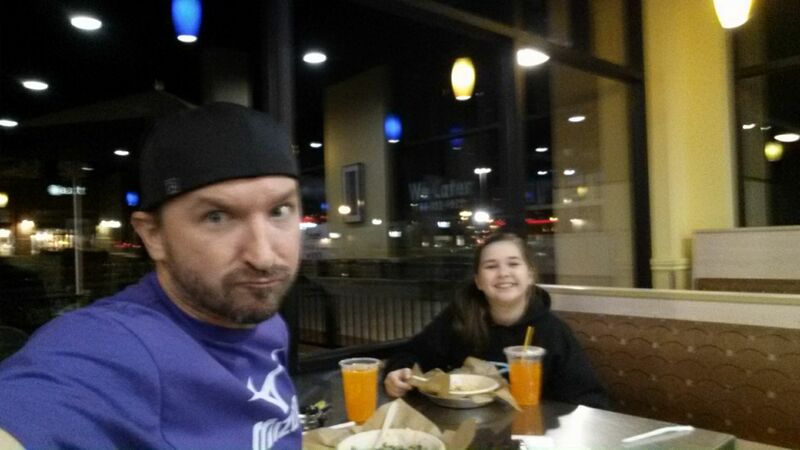 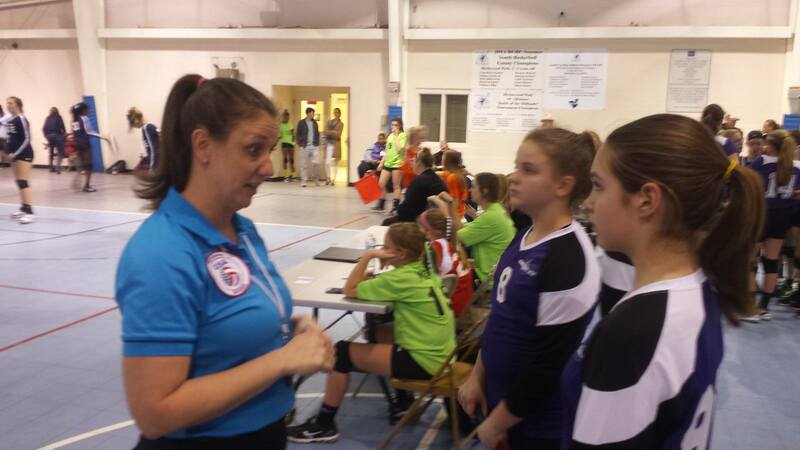 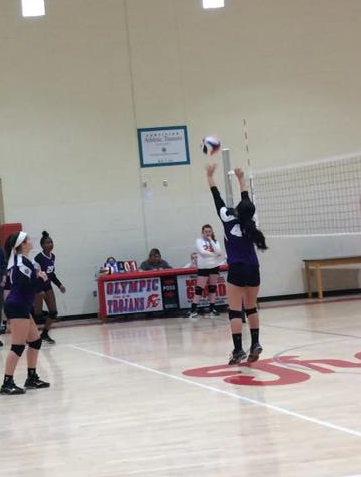 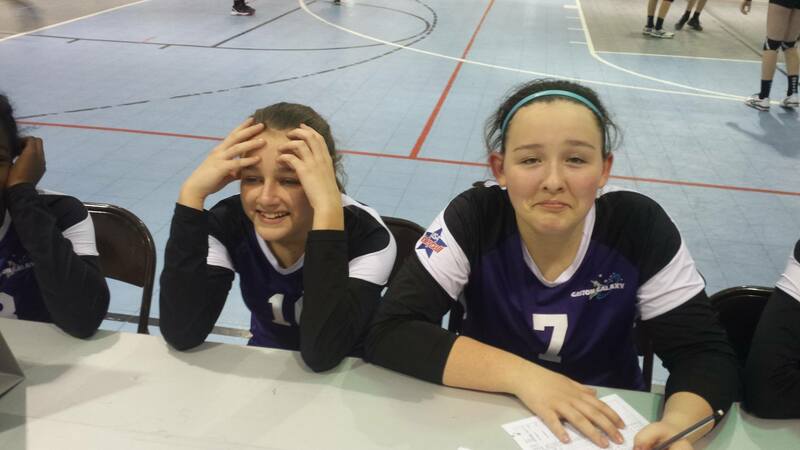 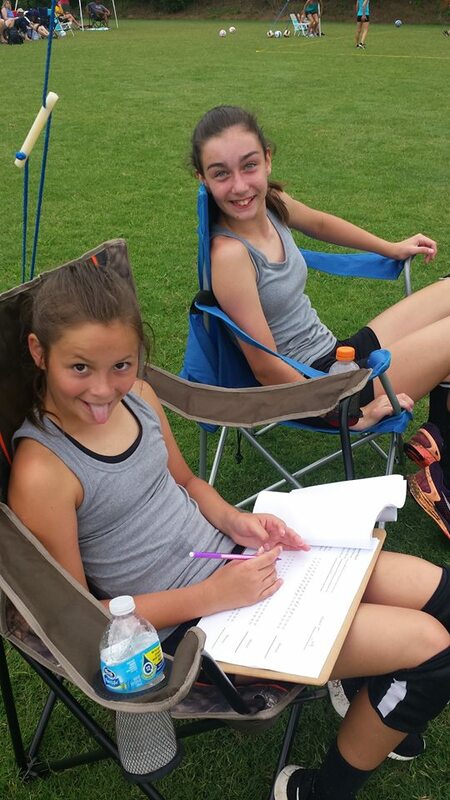 Our young athletes will transition into really good all around volleyball players, playing all over the court. 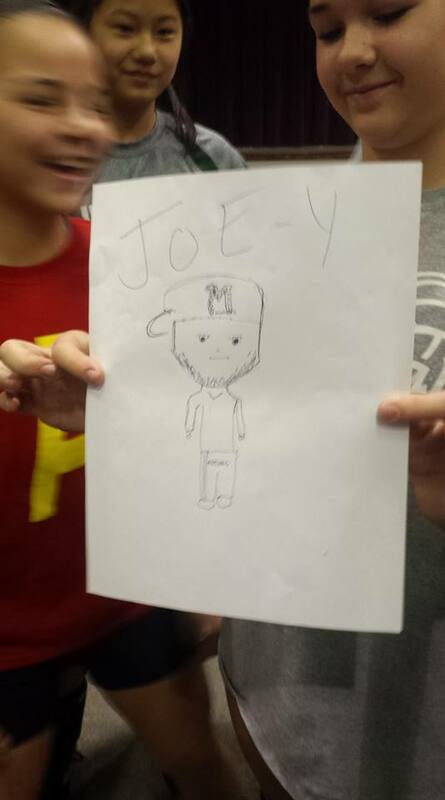 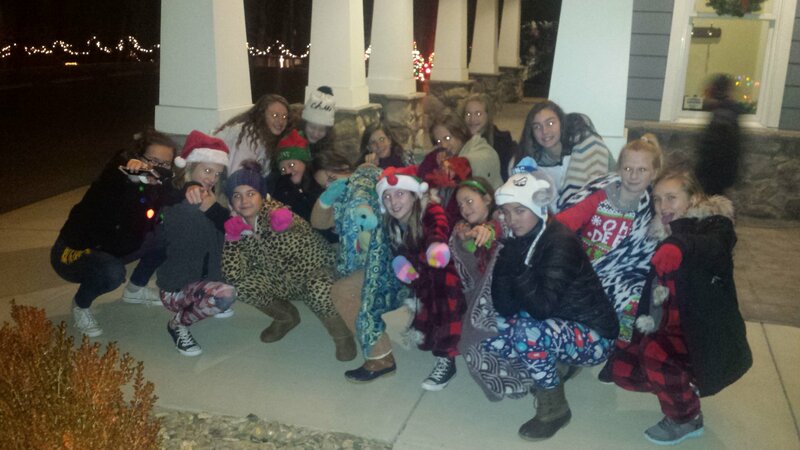 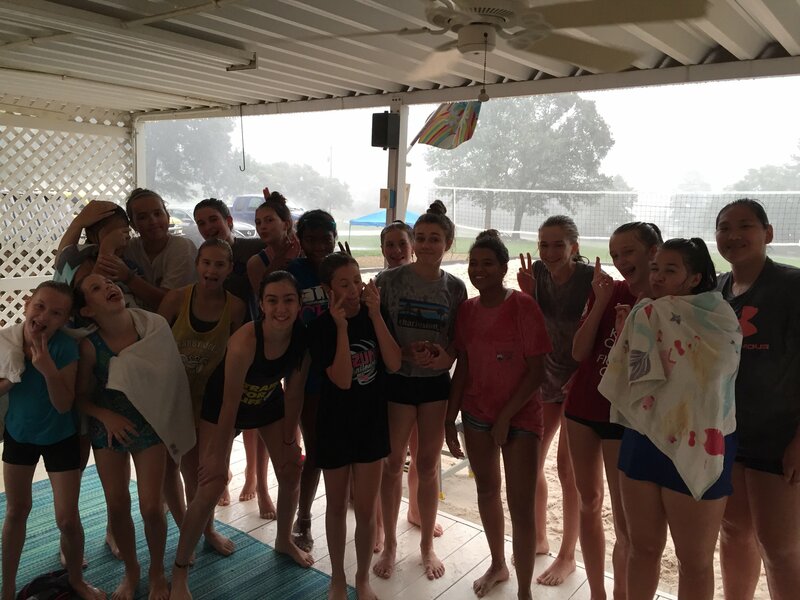 We are committed. 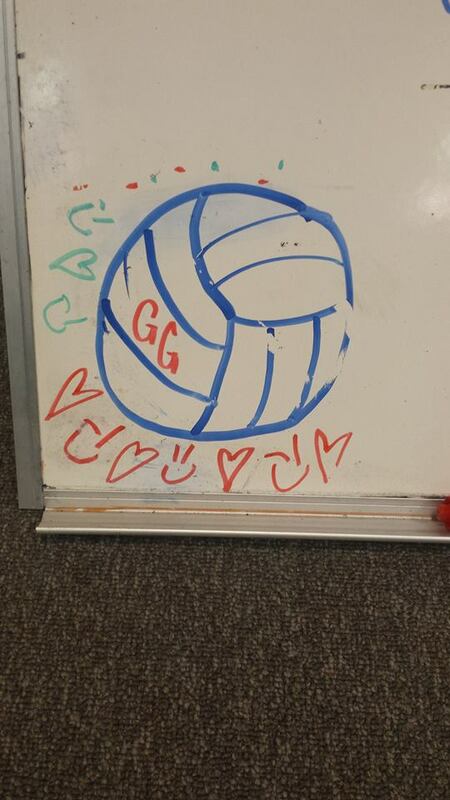 Our motivation, planning and execution is based off our love for the sport and love for our players and community. 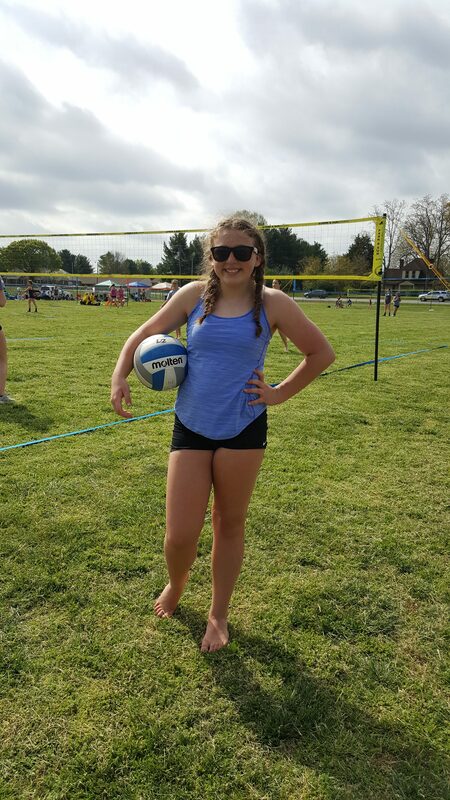 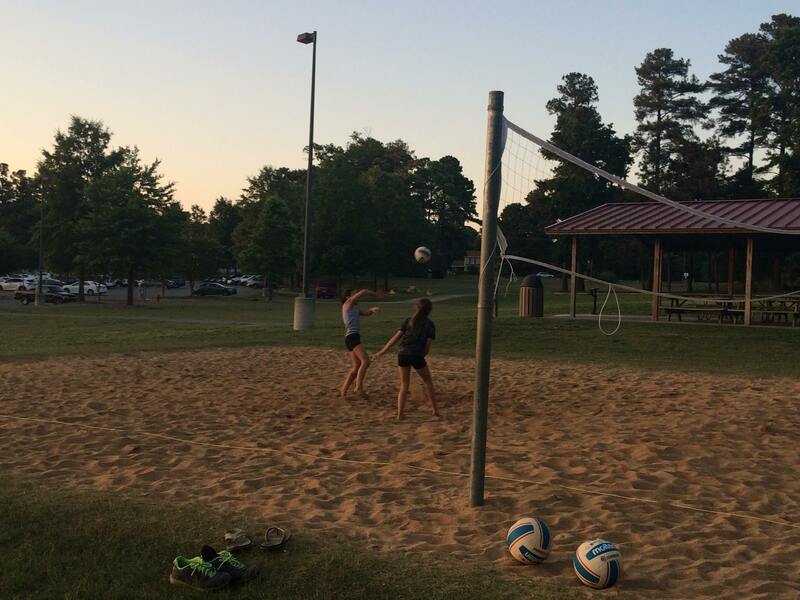 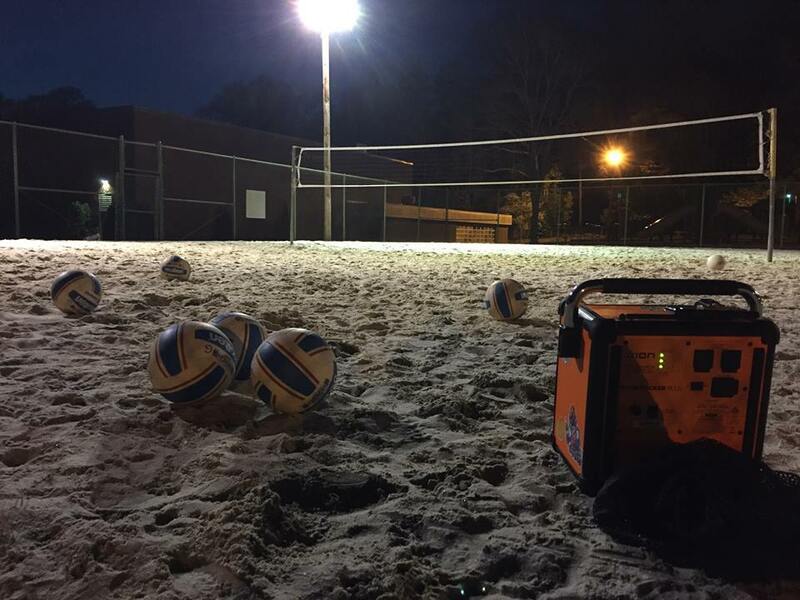 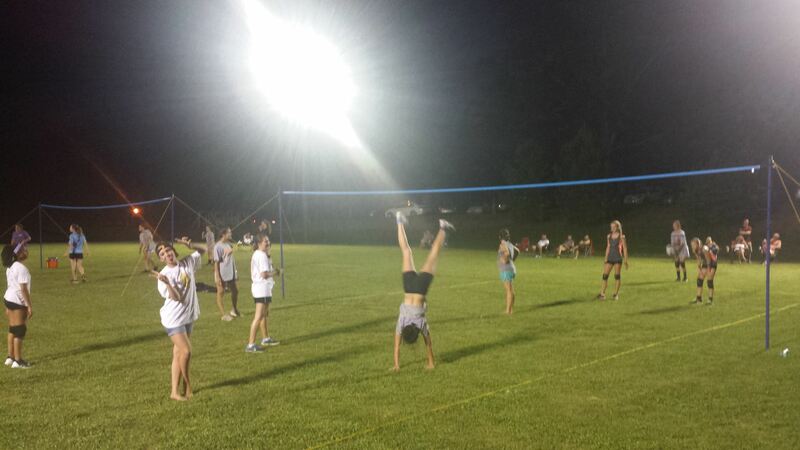 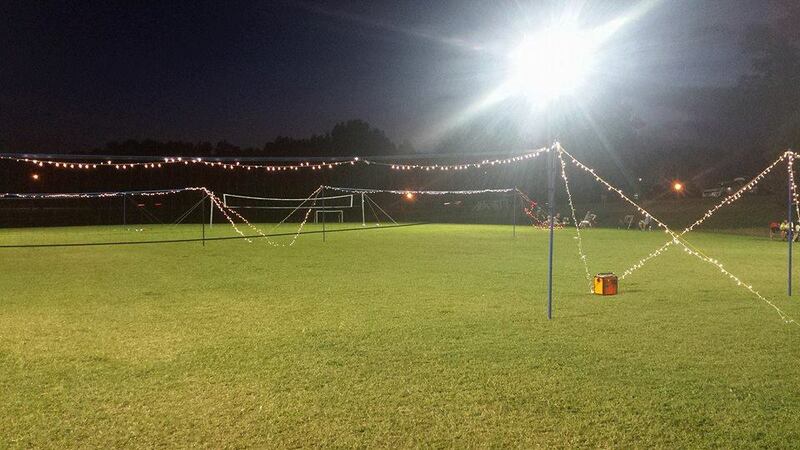 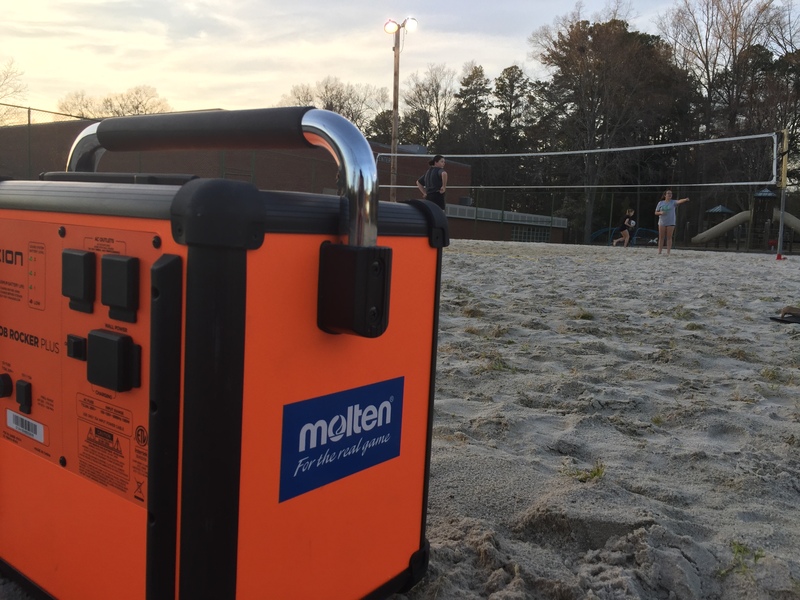 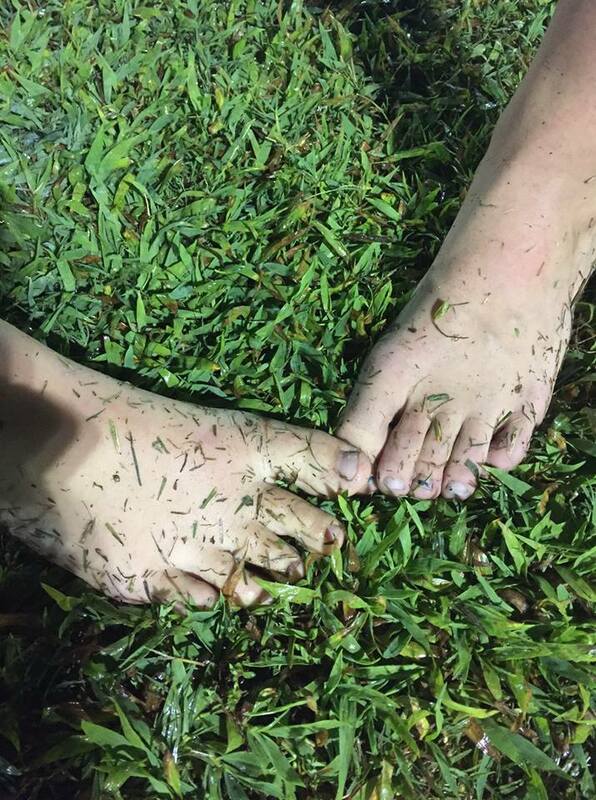 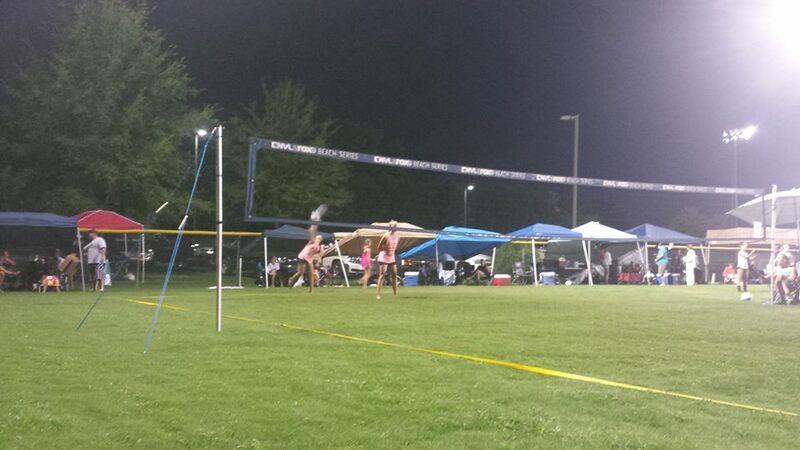 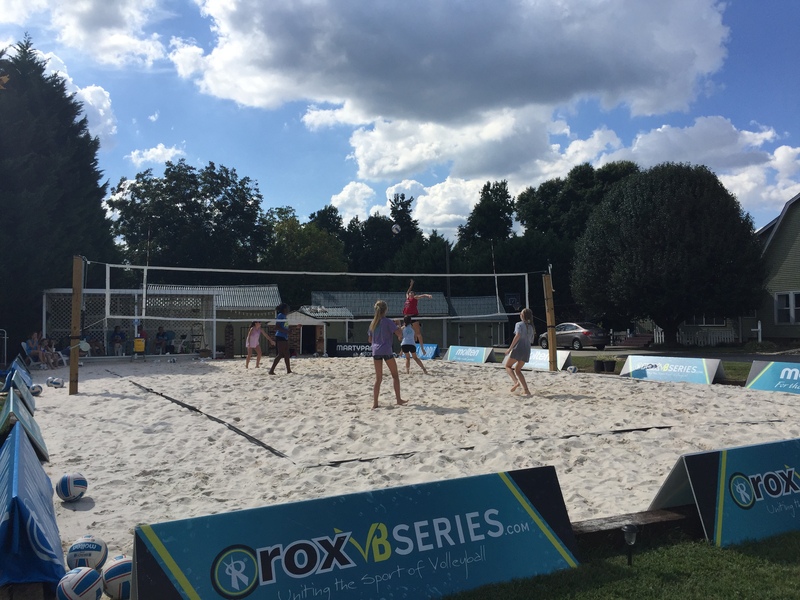 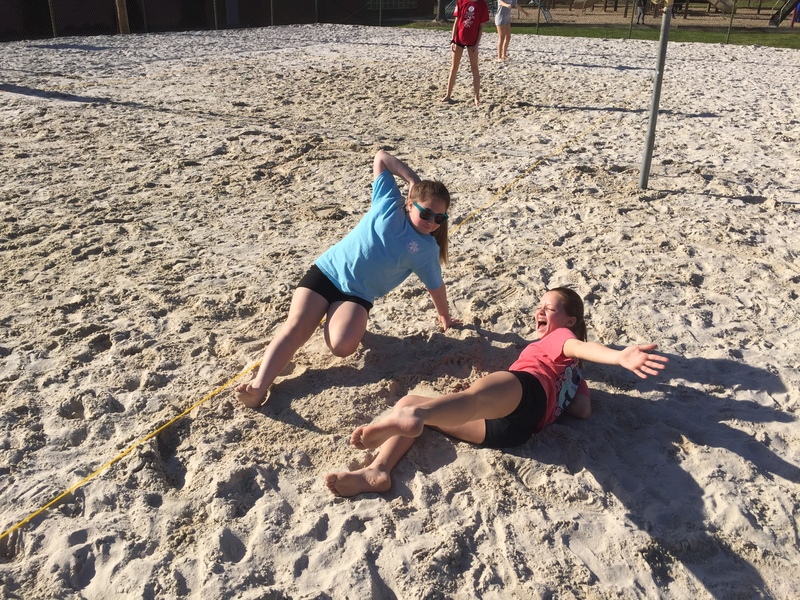 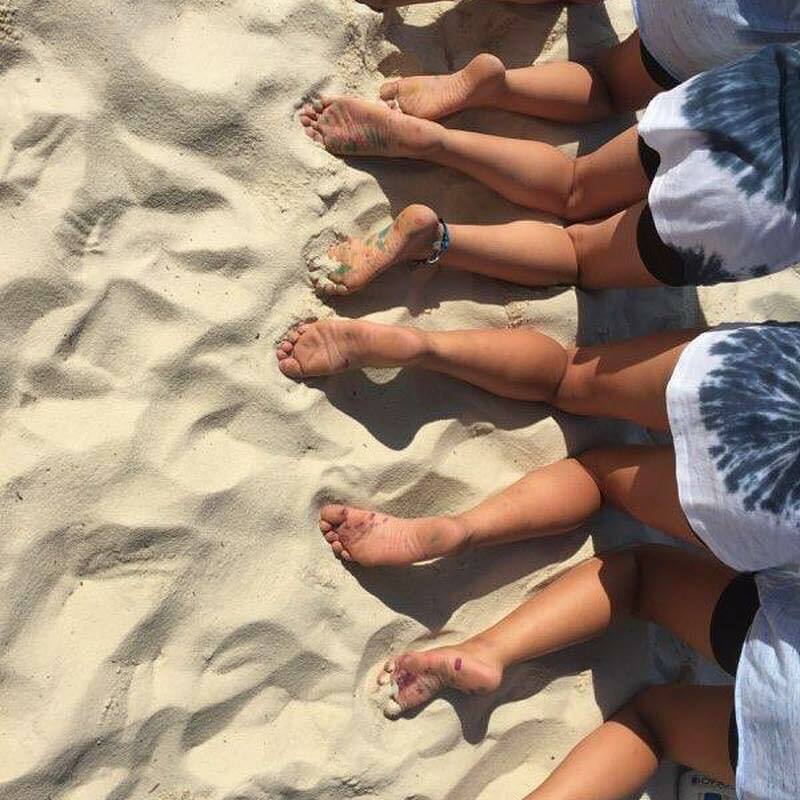 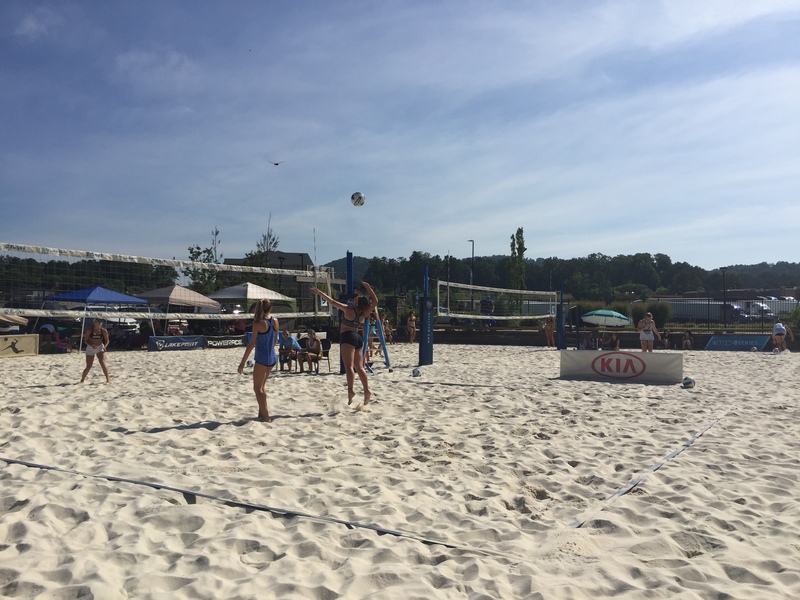 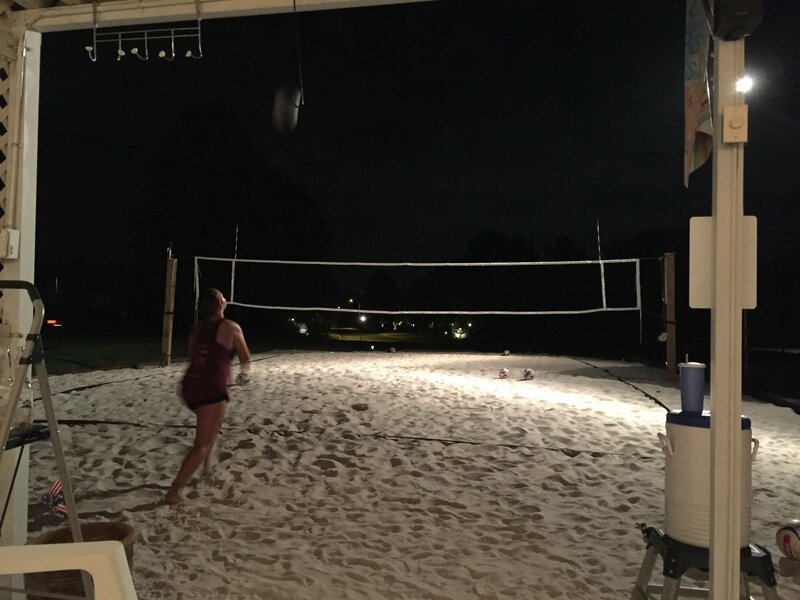 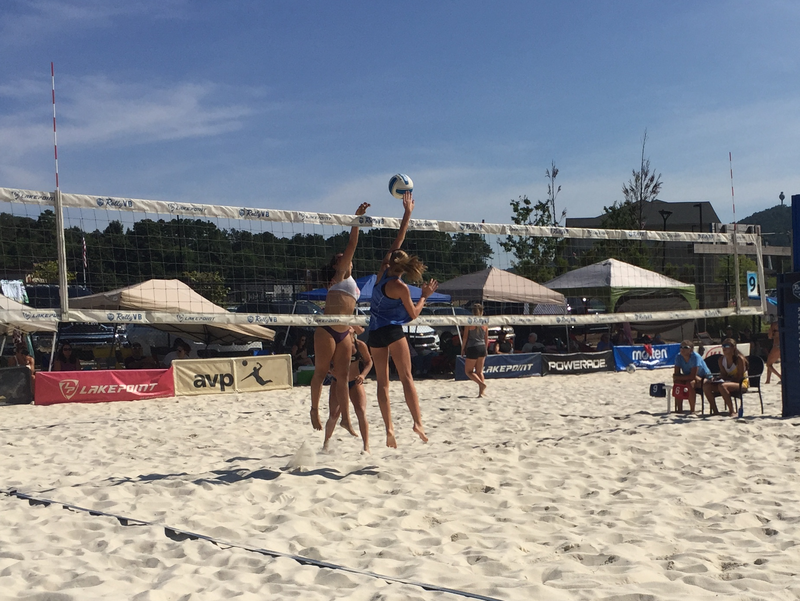 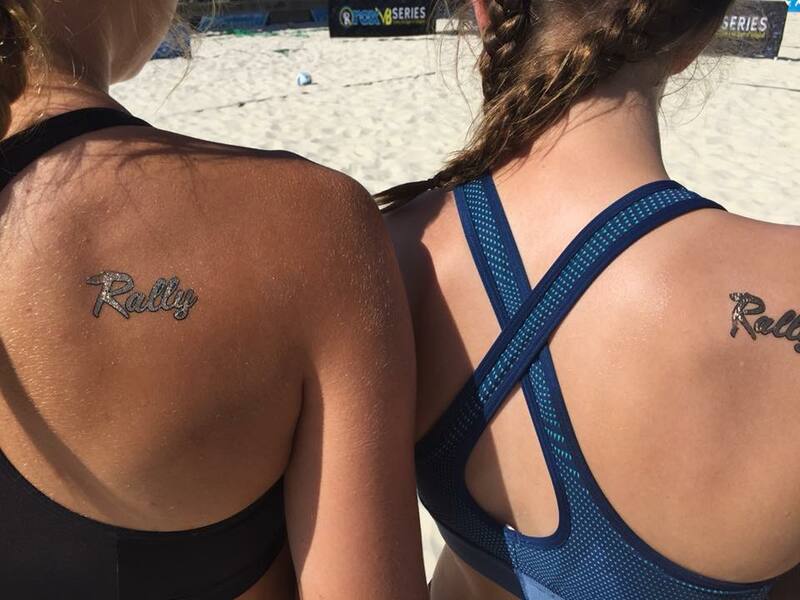 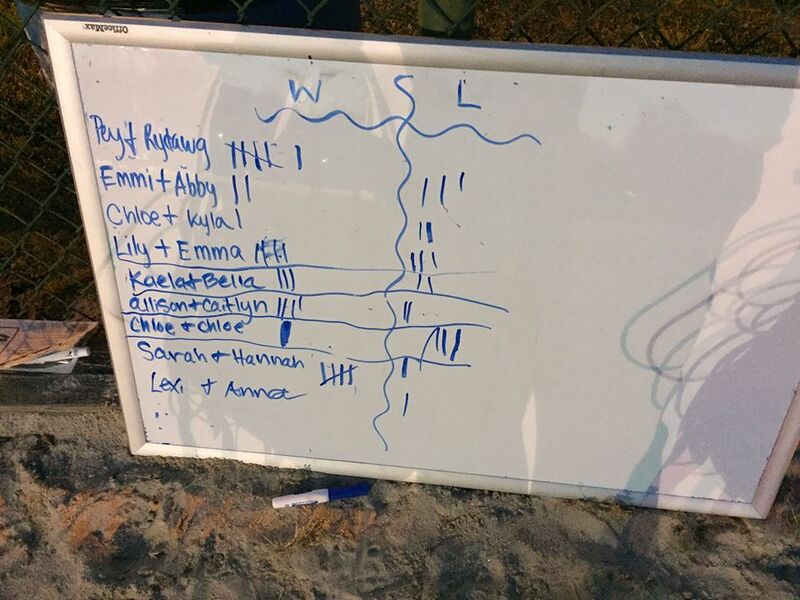 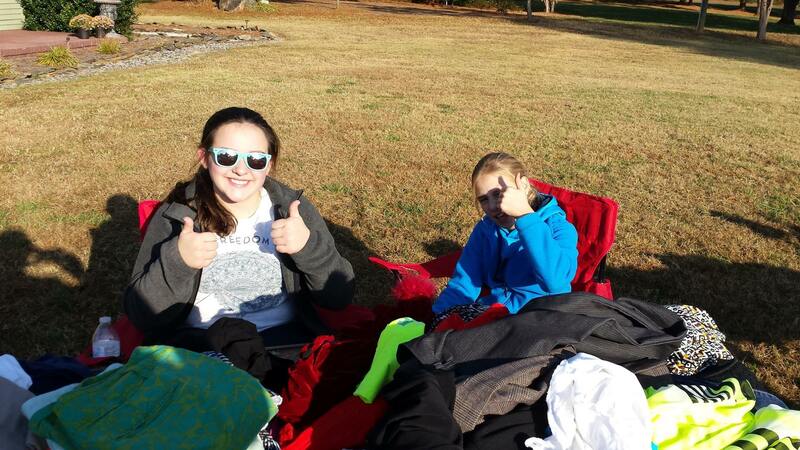 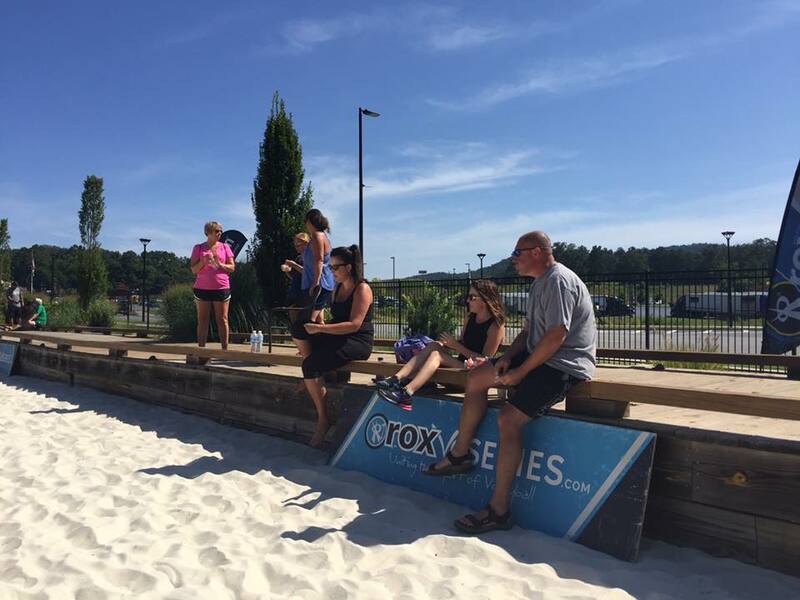 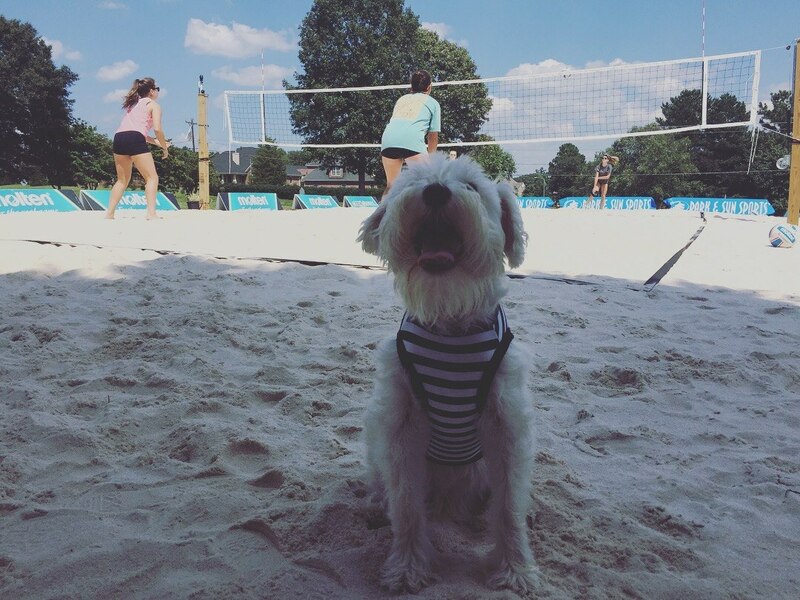 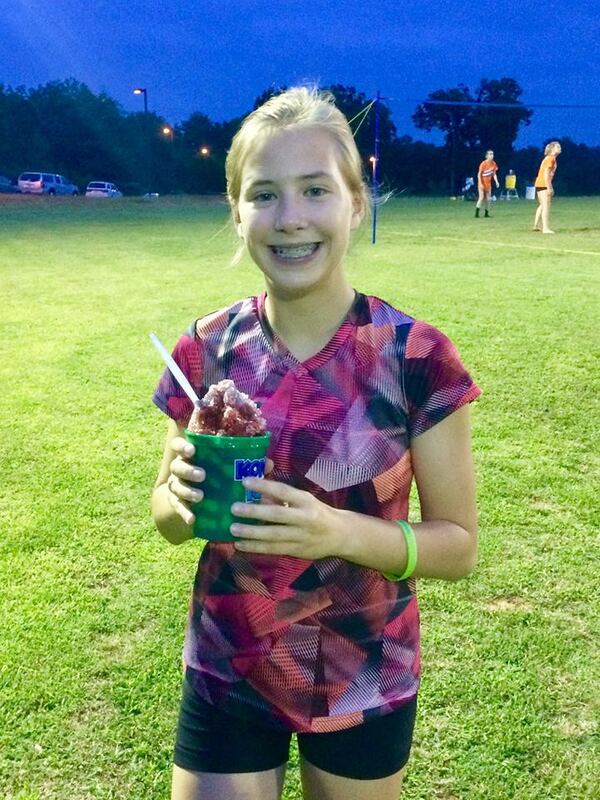 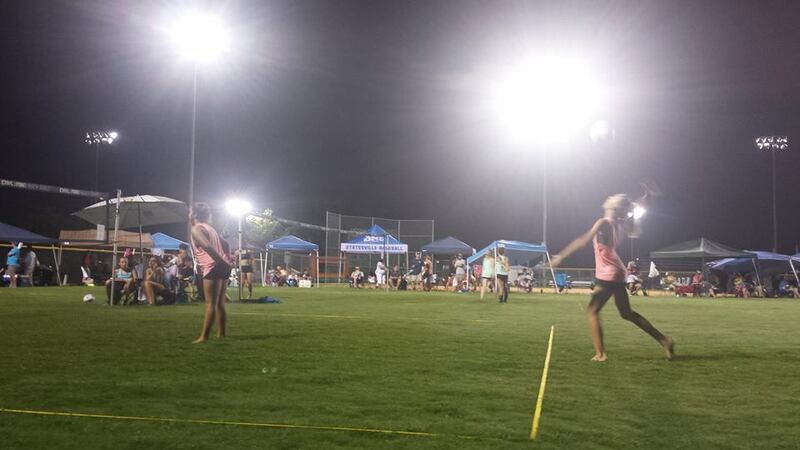 WHAT MAKES OUTDOOR VOLLEYBALL AWESOME!